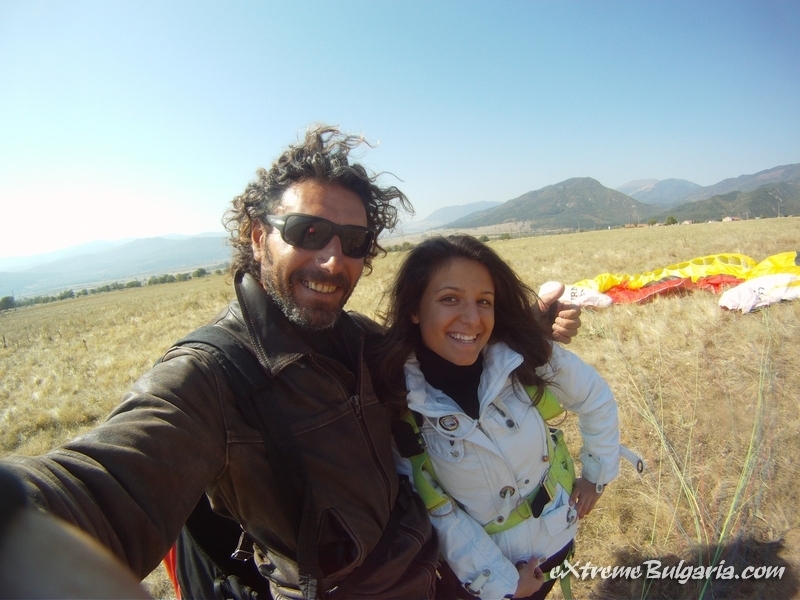 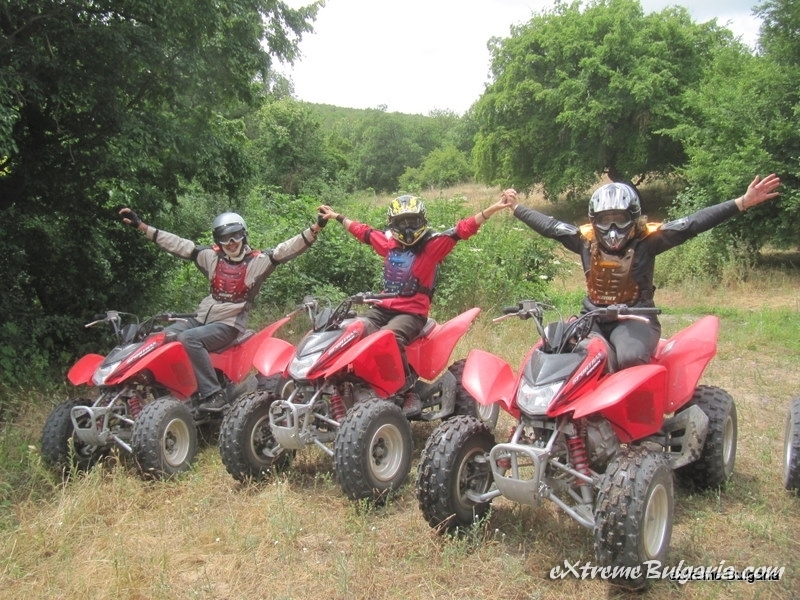 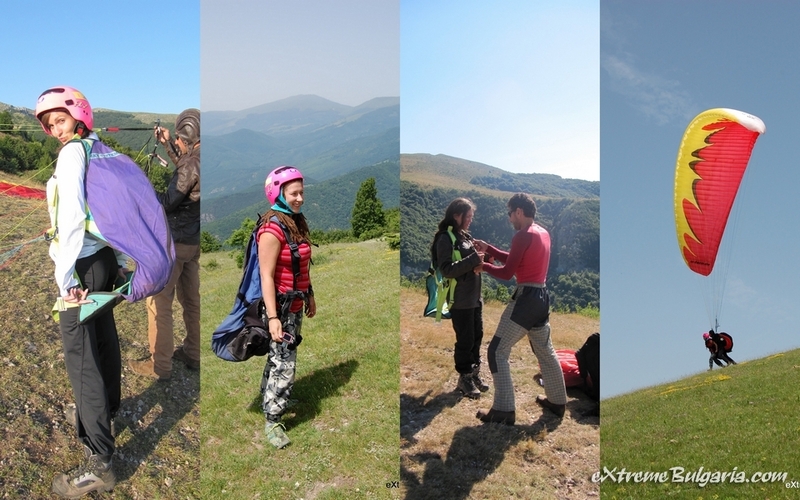 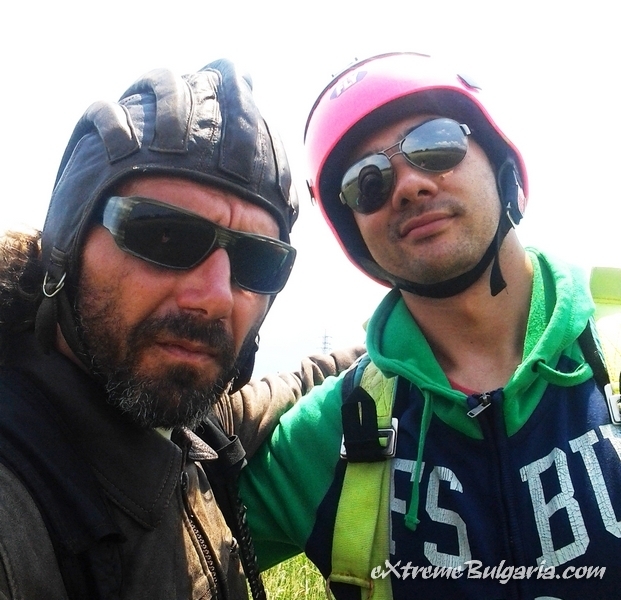 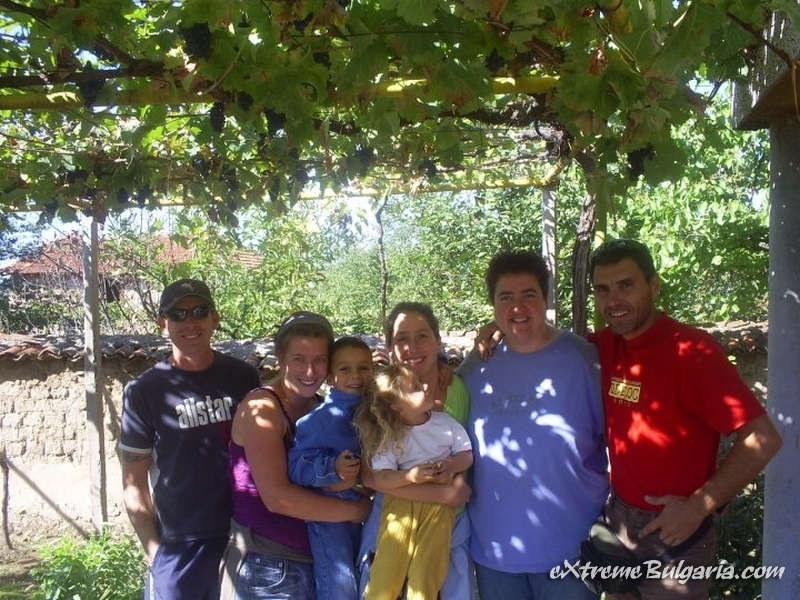 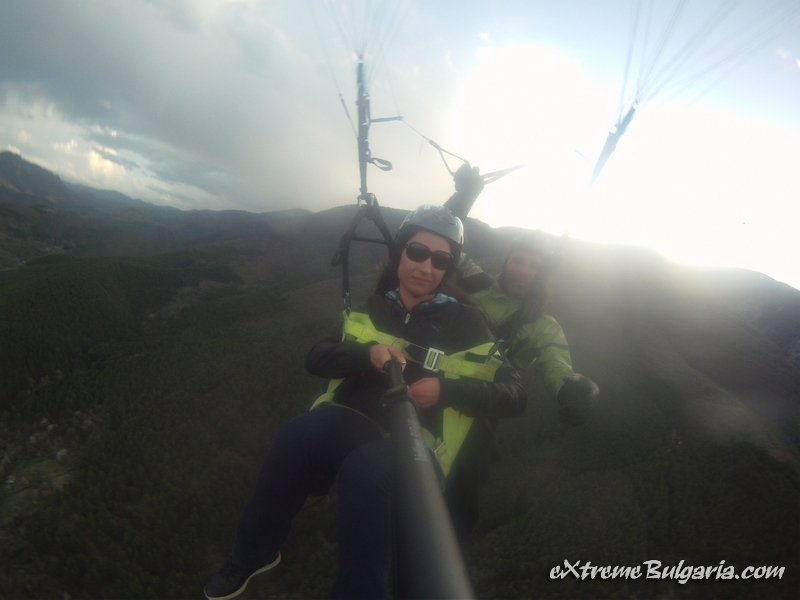 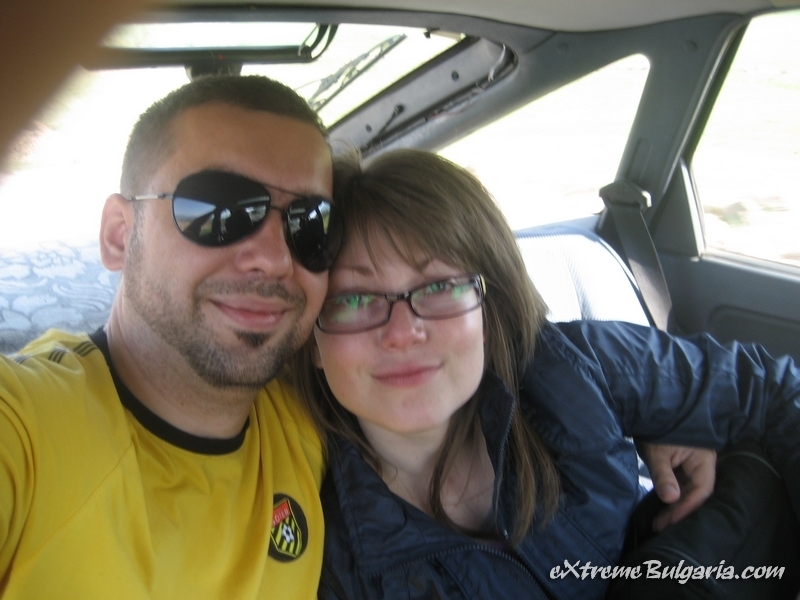 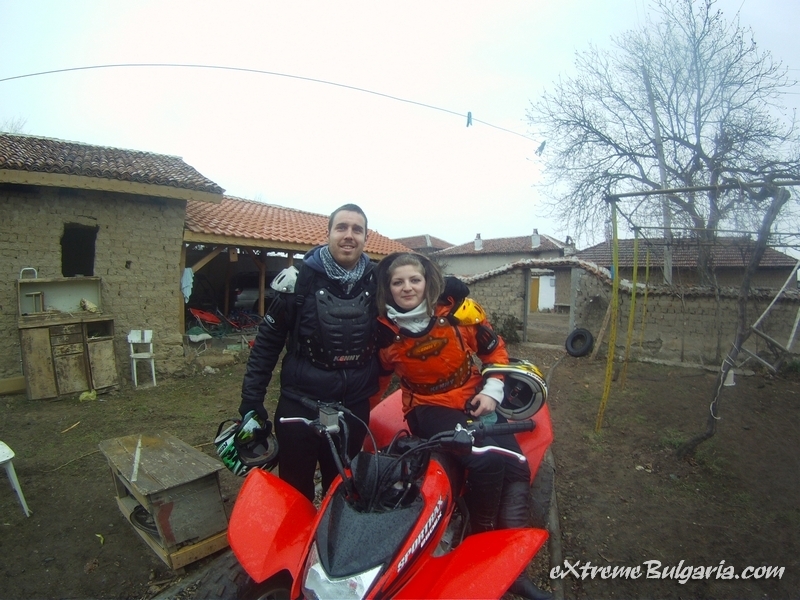 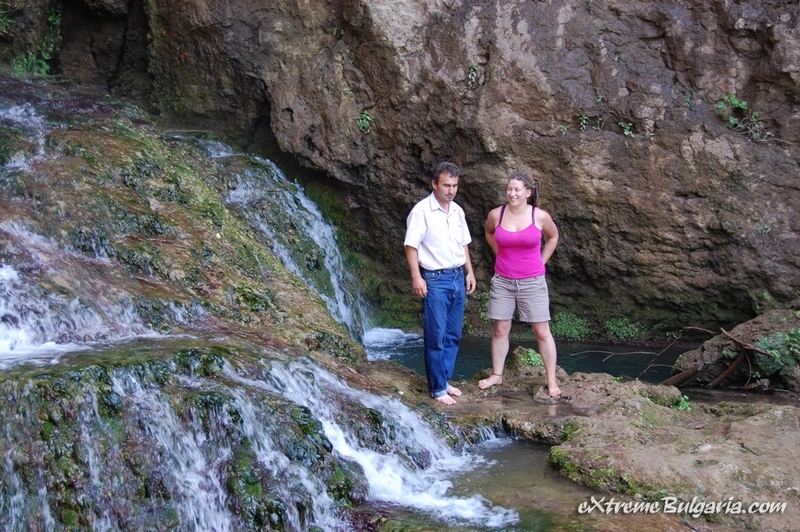 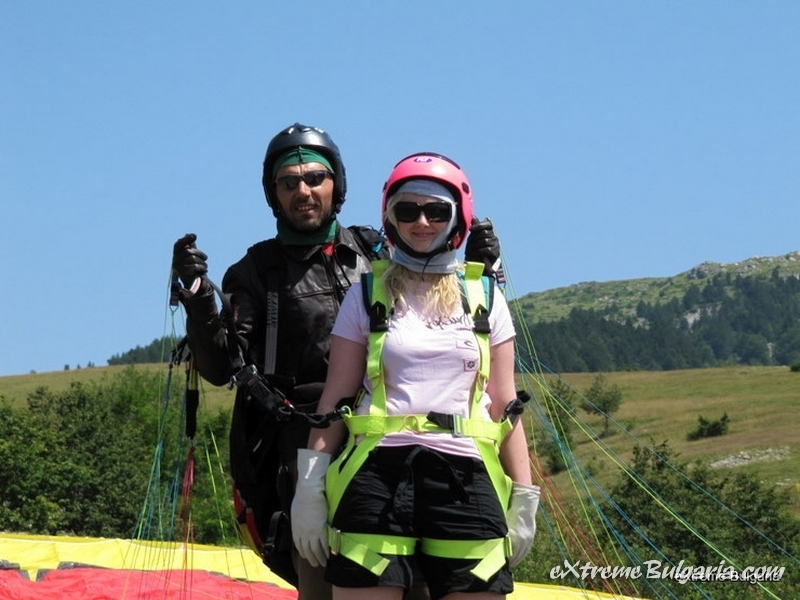 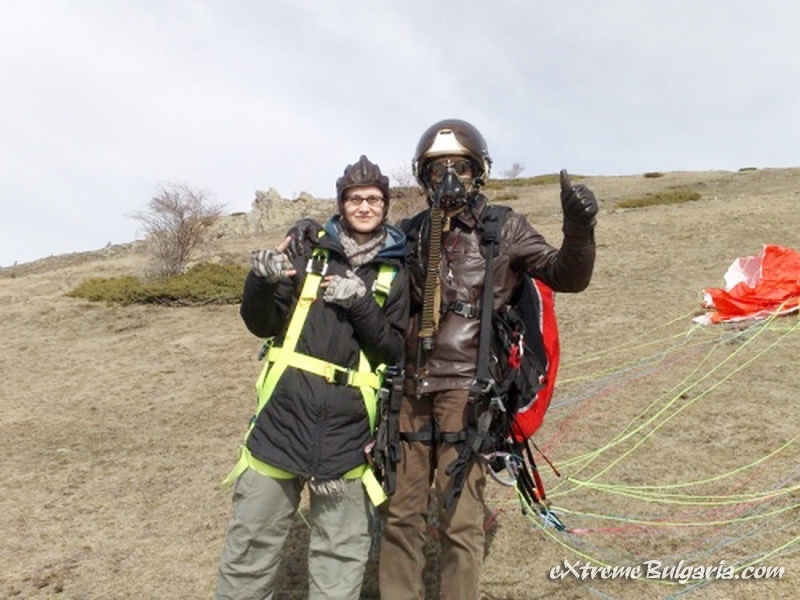 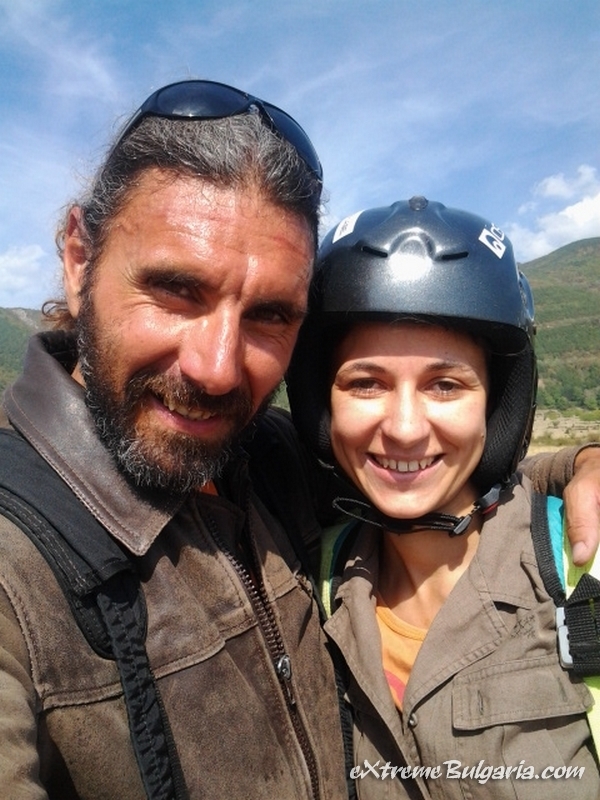 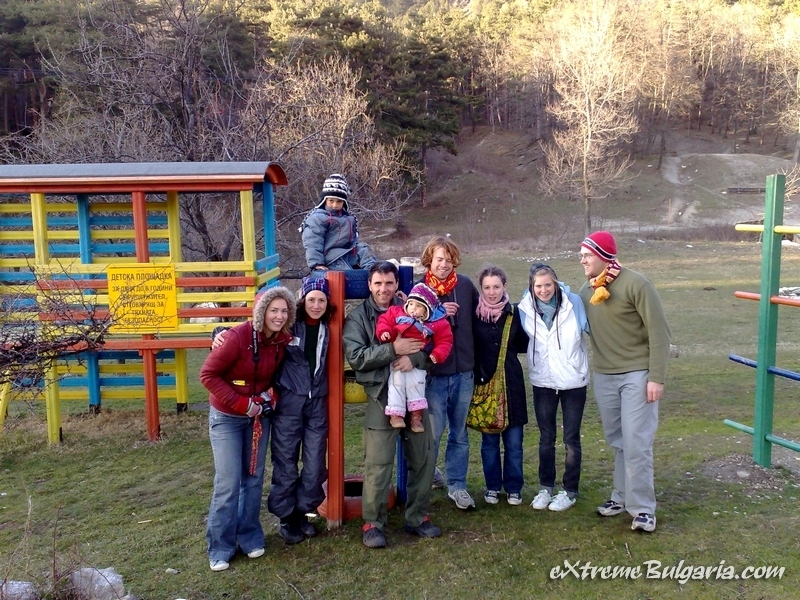 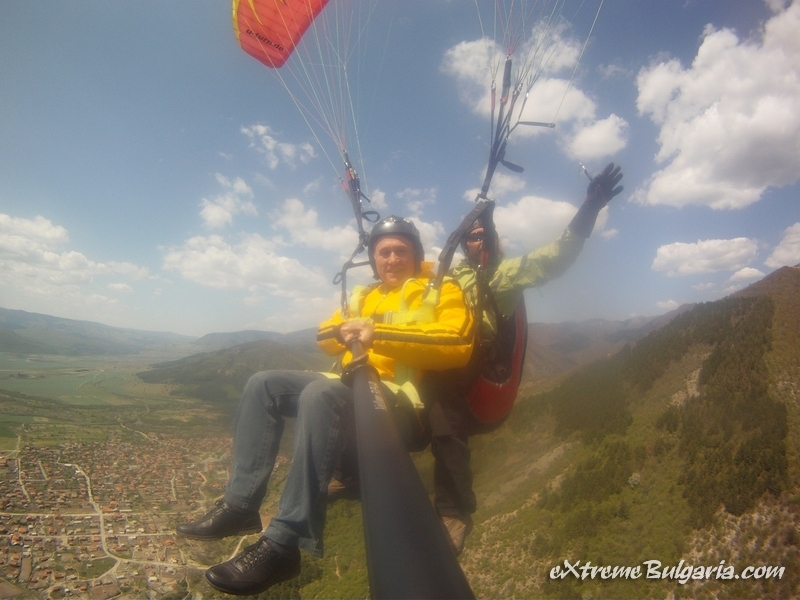 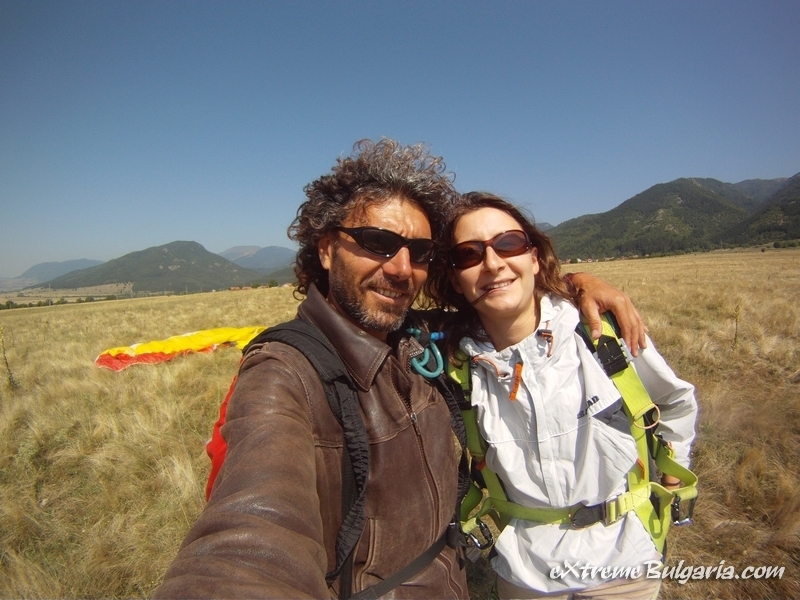 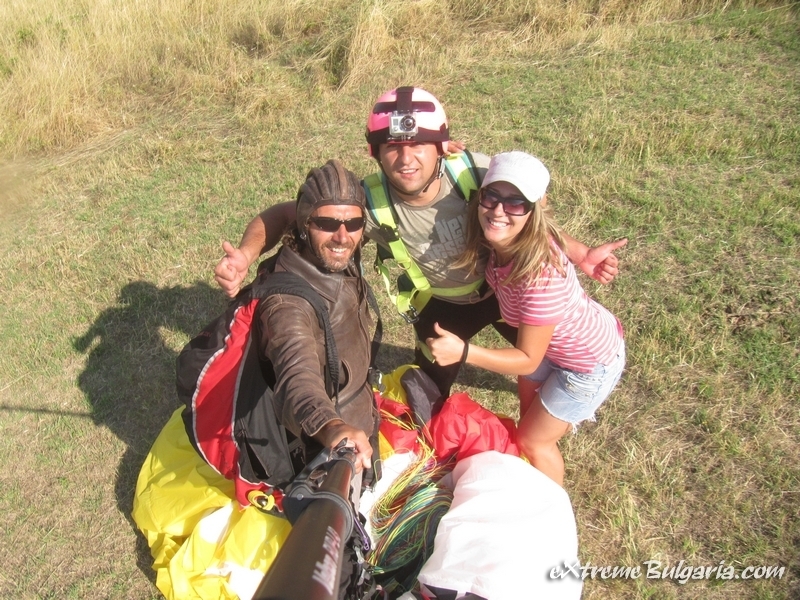 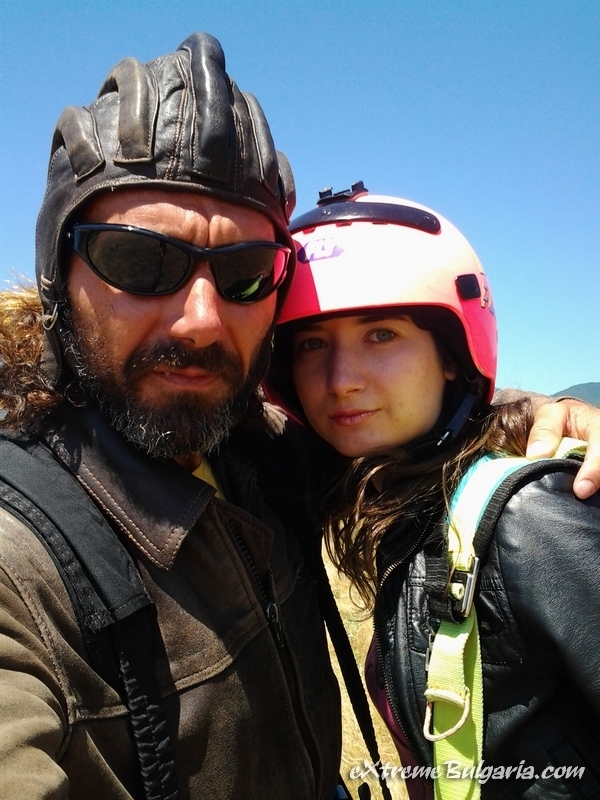 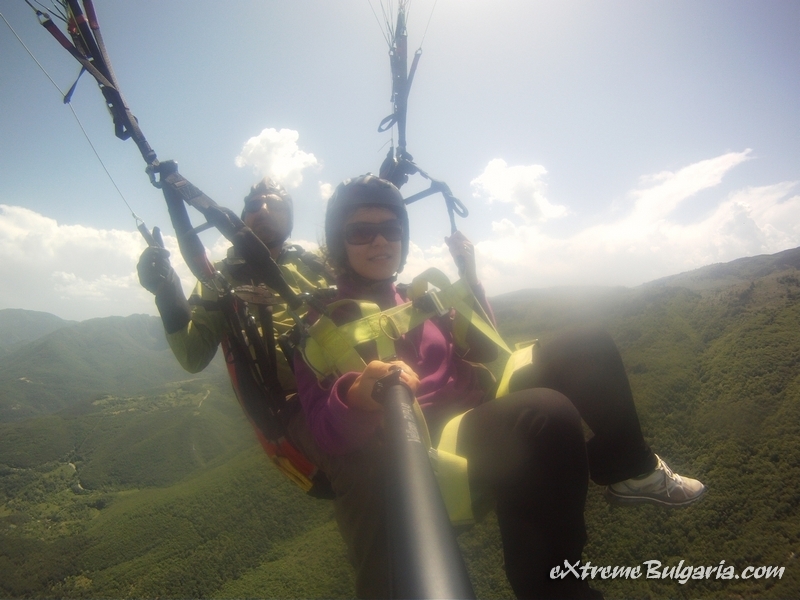 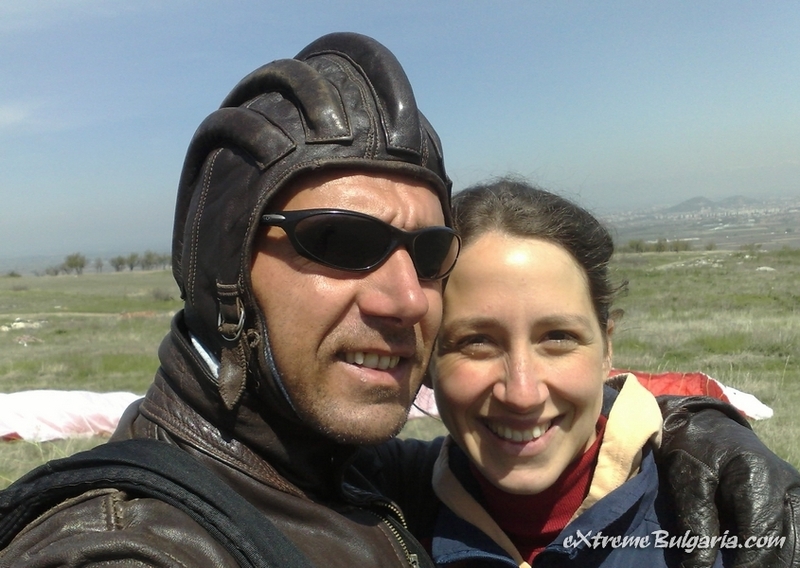 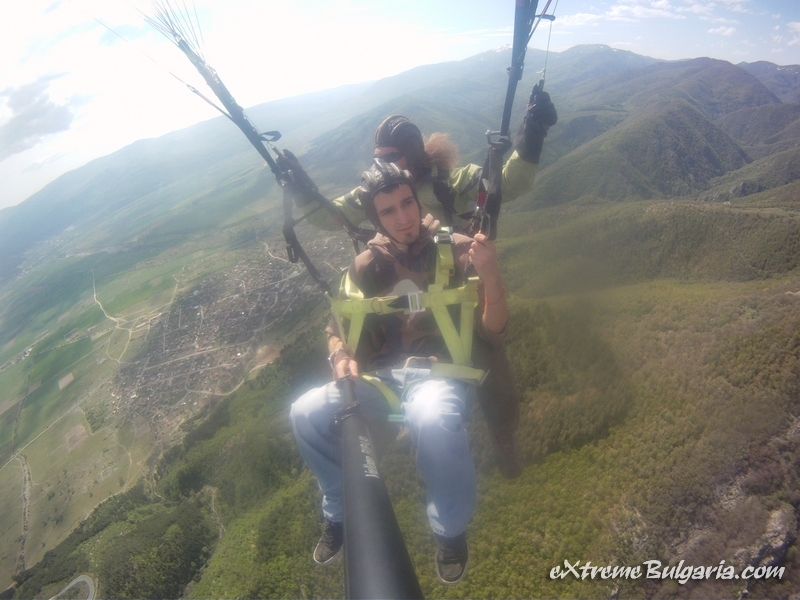 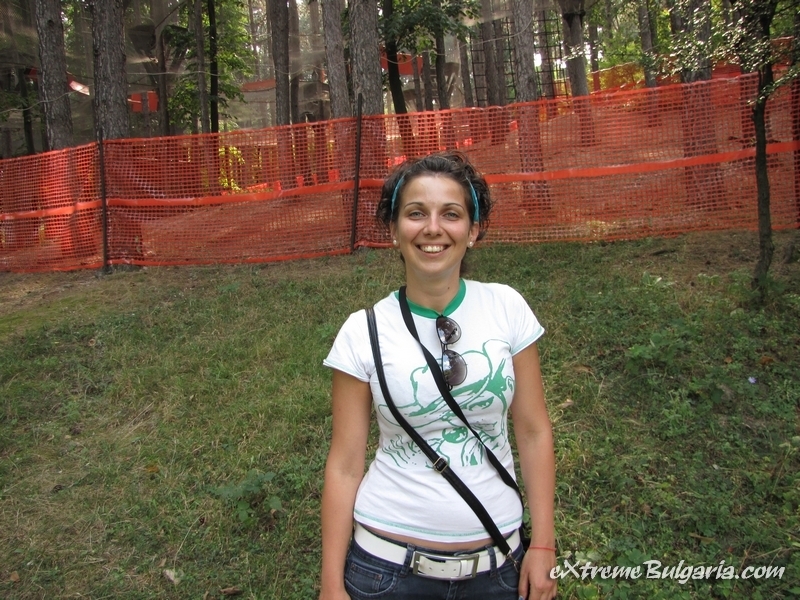 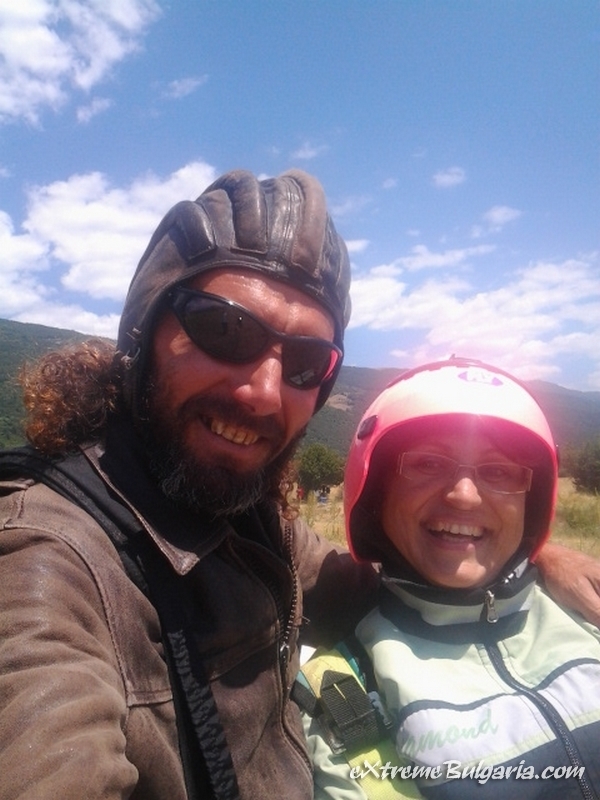 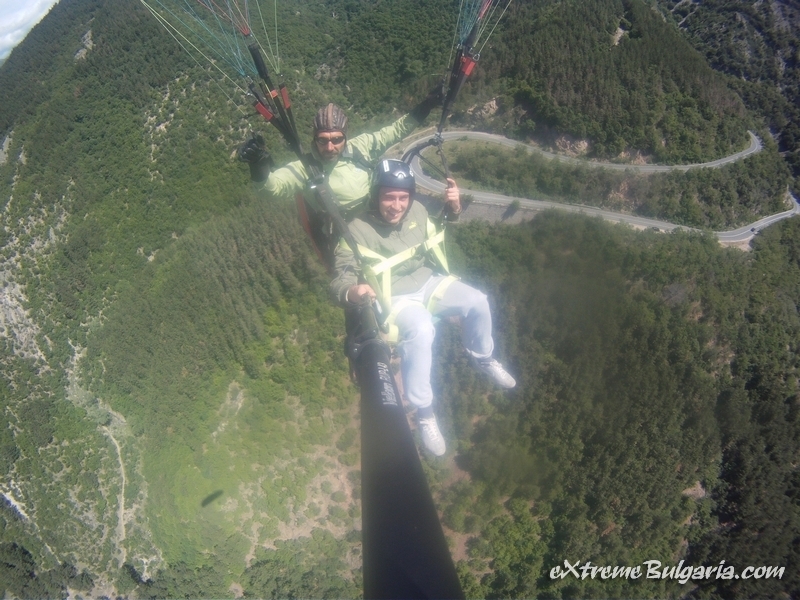 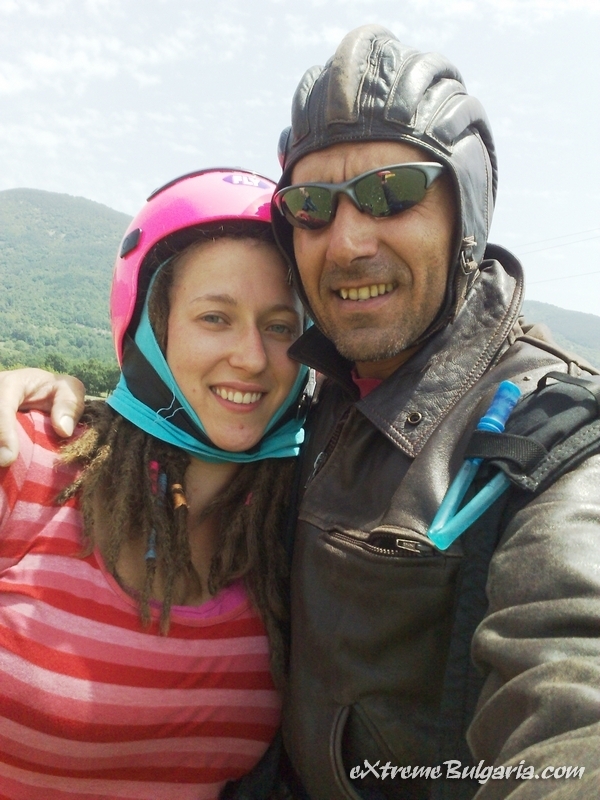 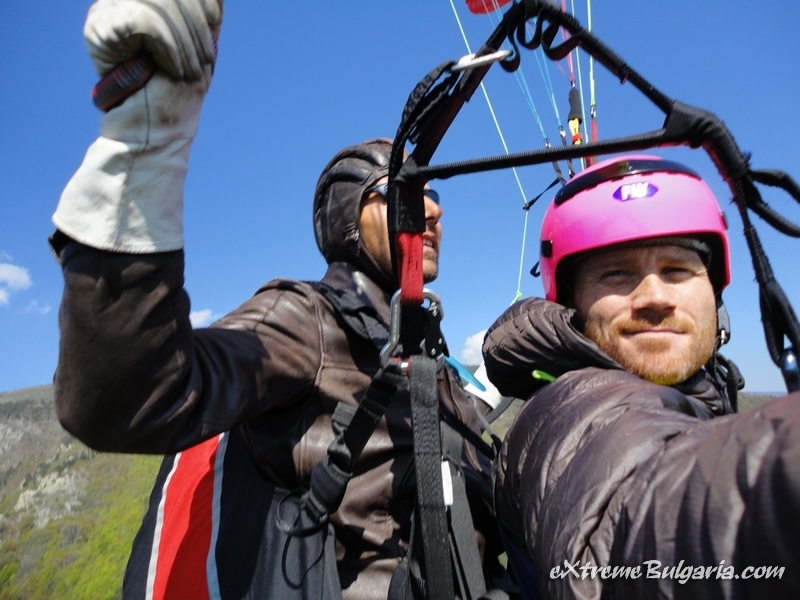 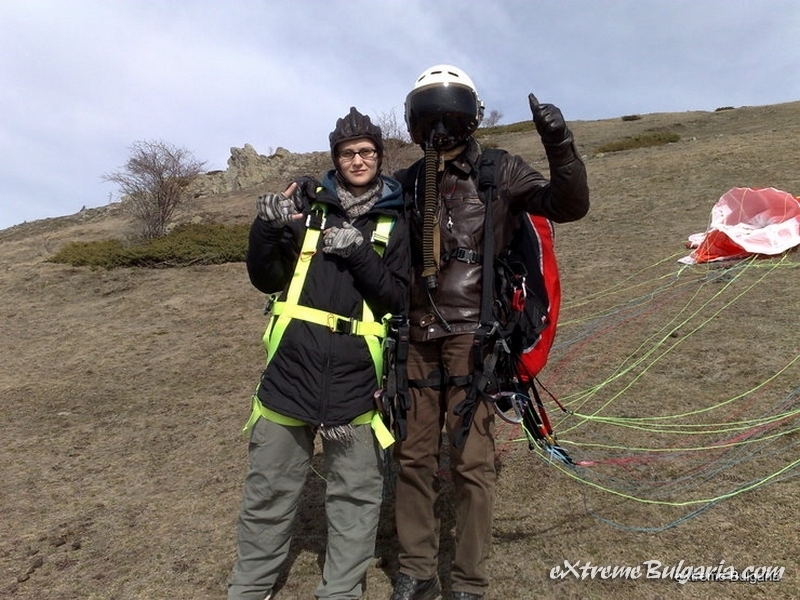 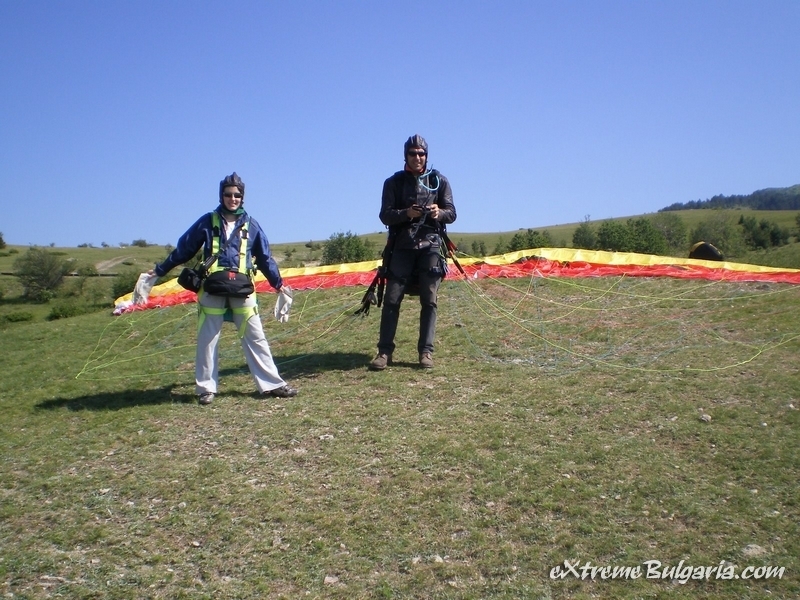 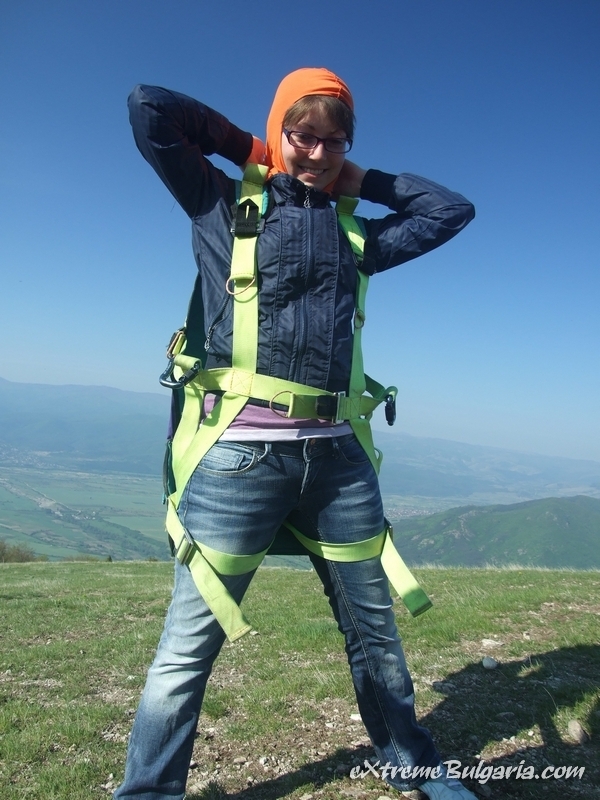 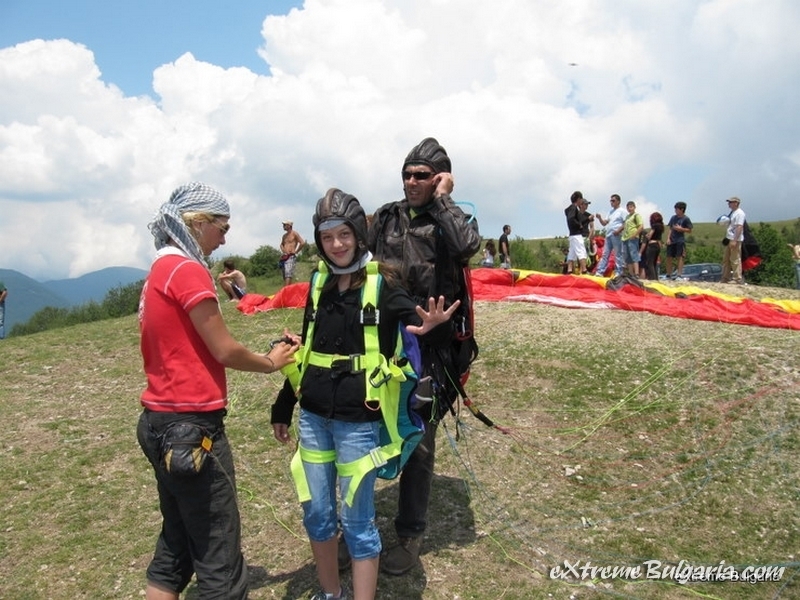 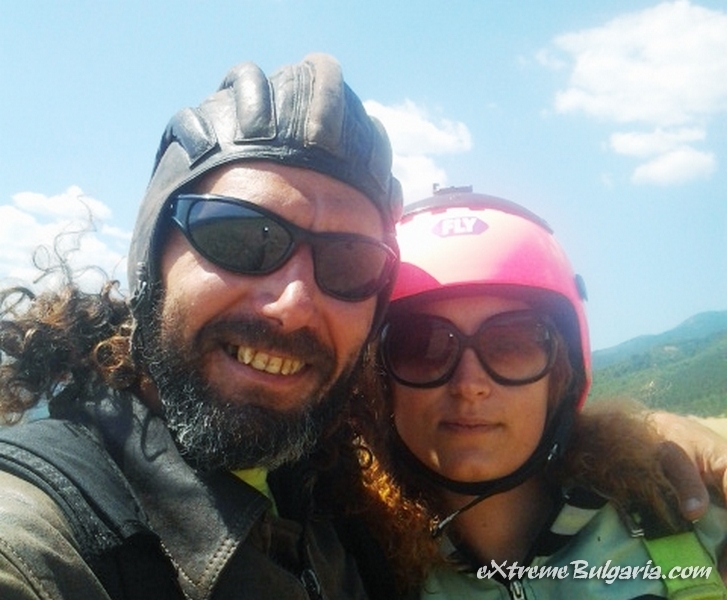 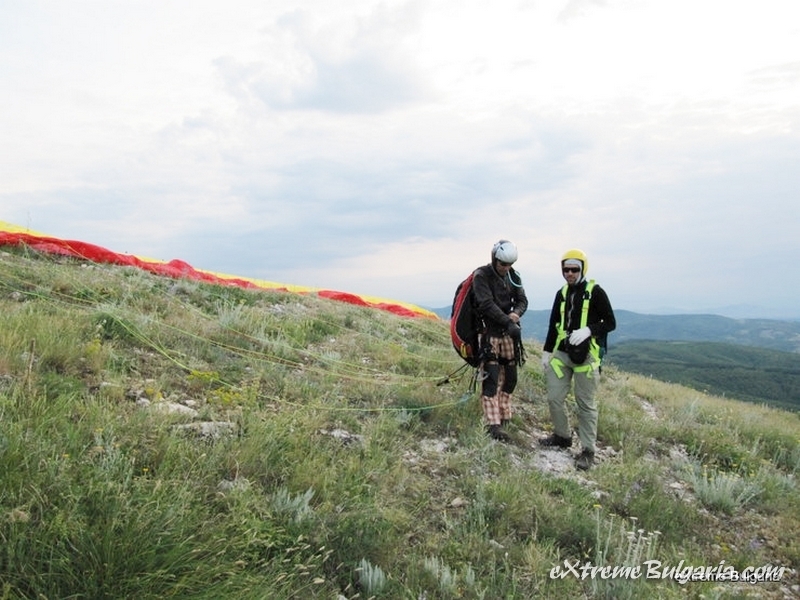 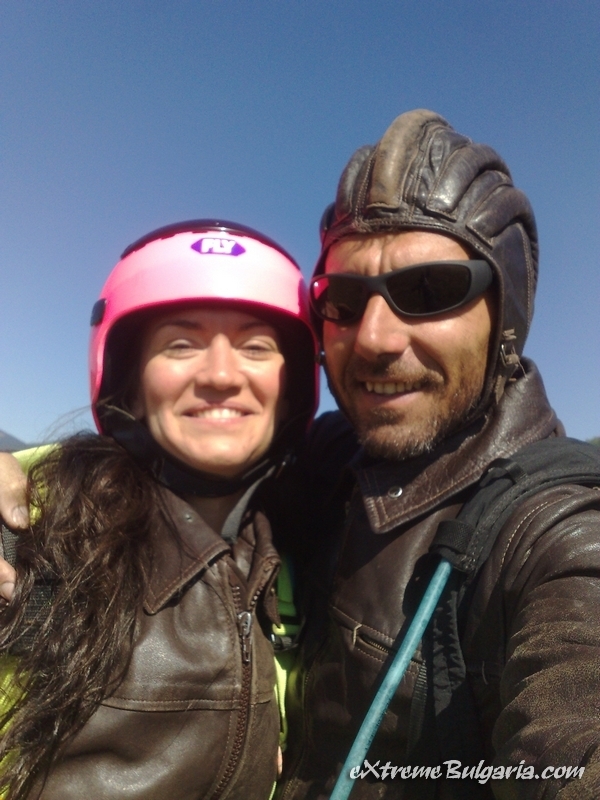 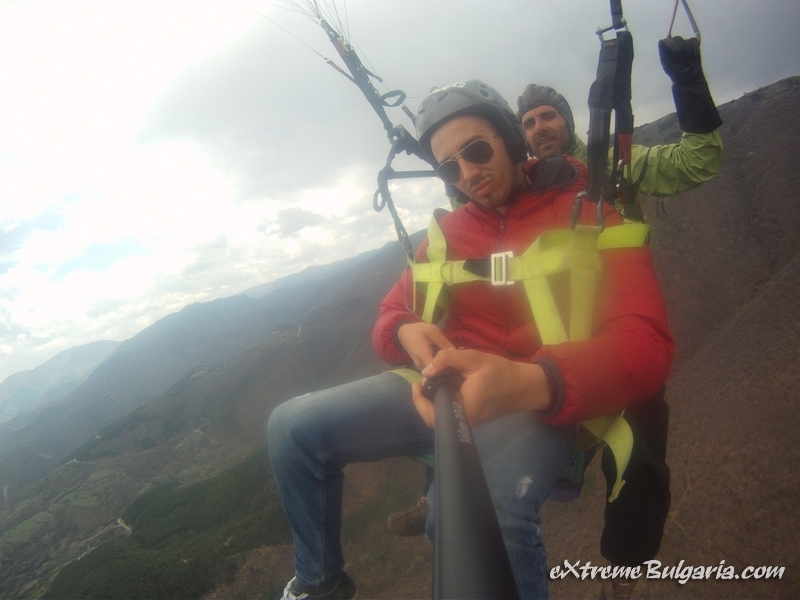 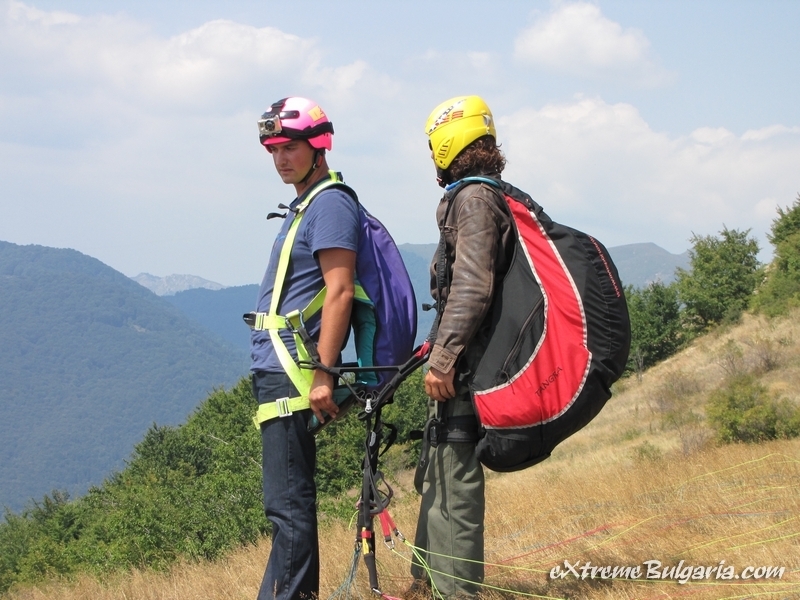 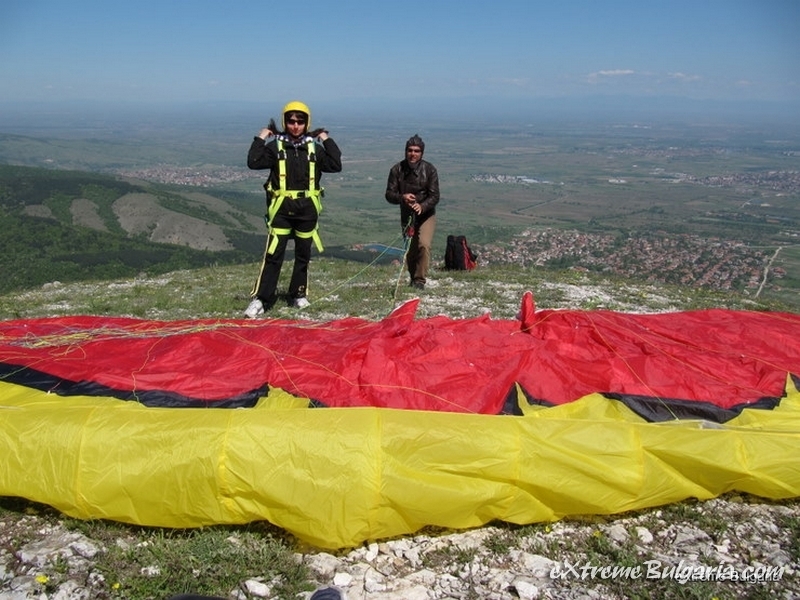 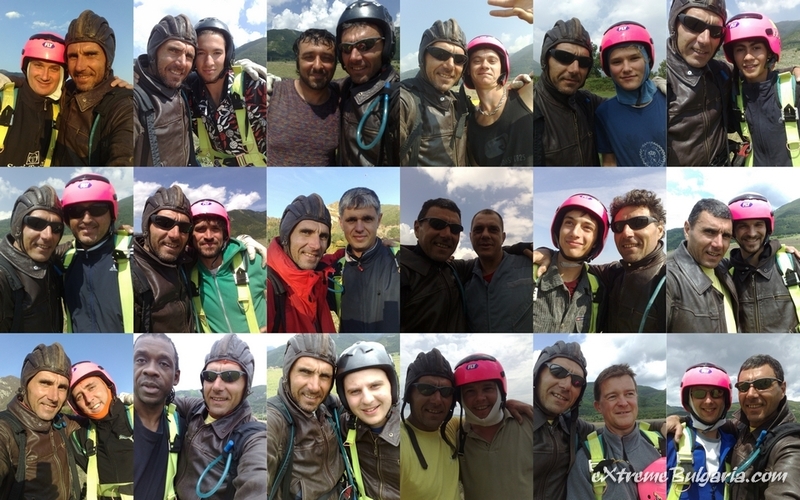 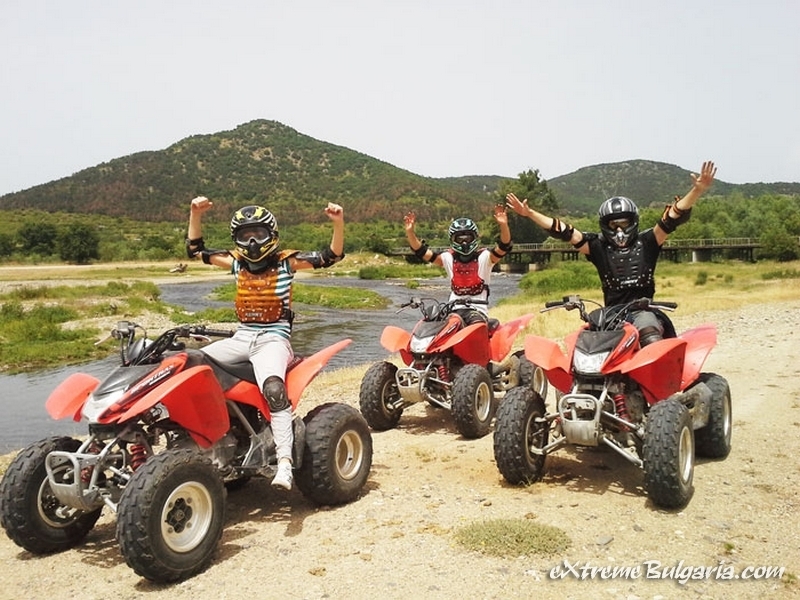 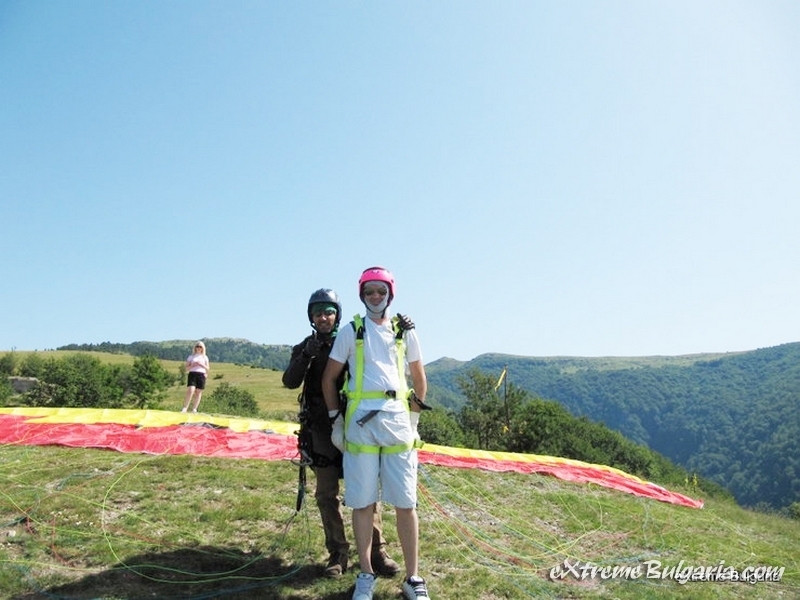 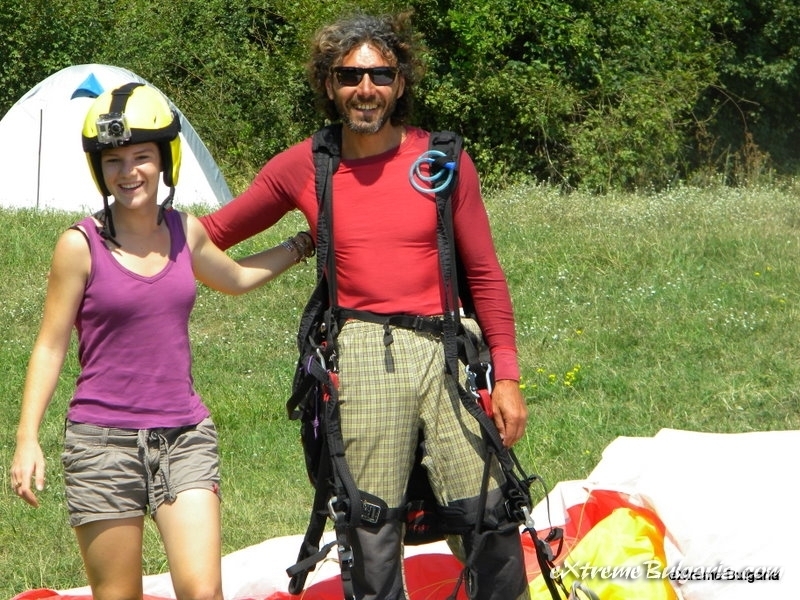 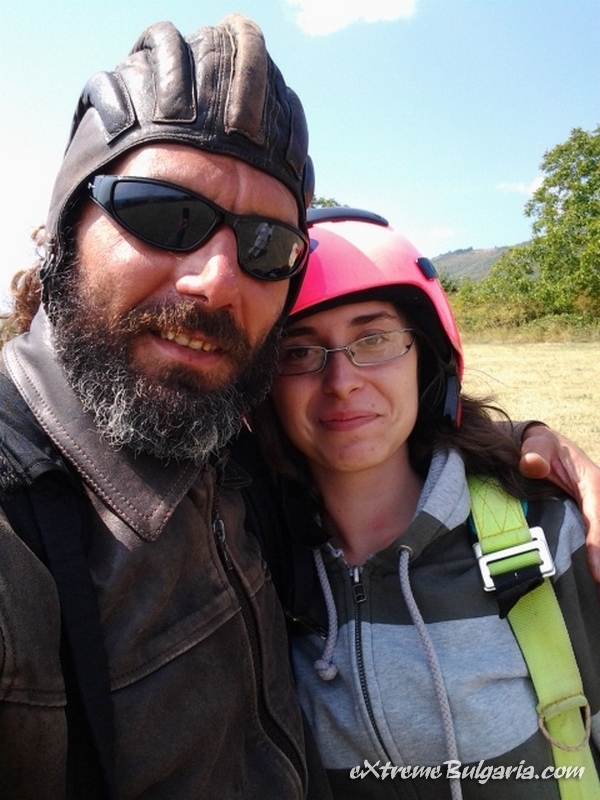 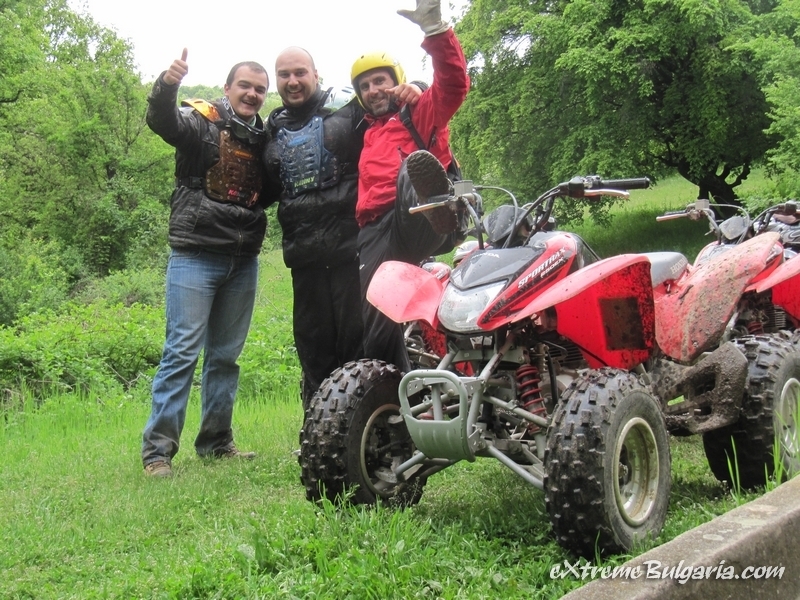 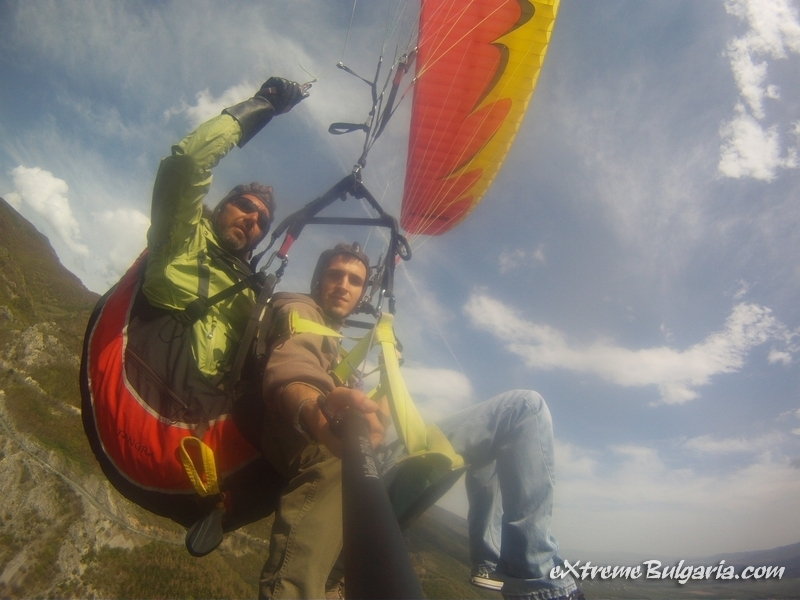 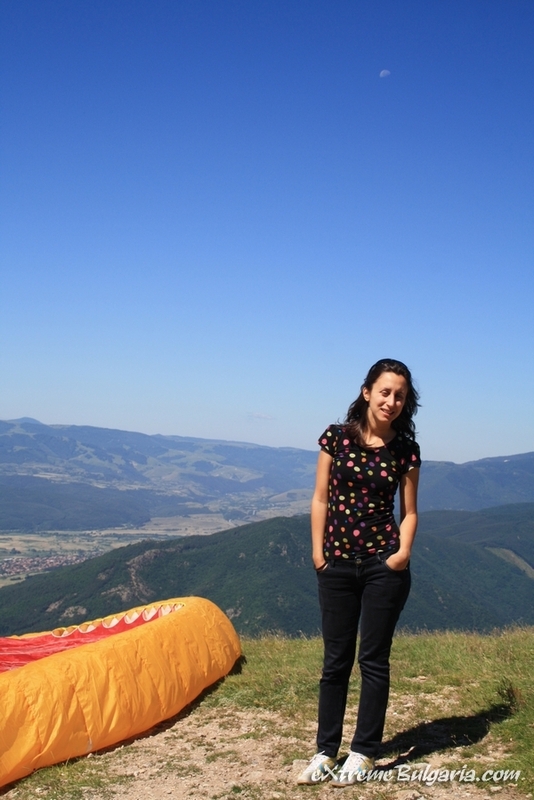 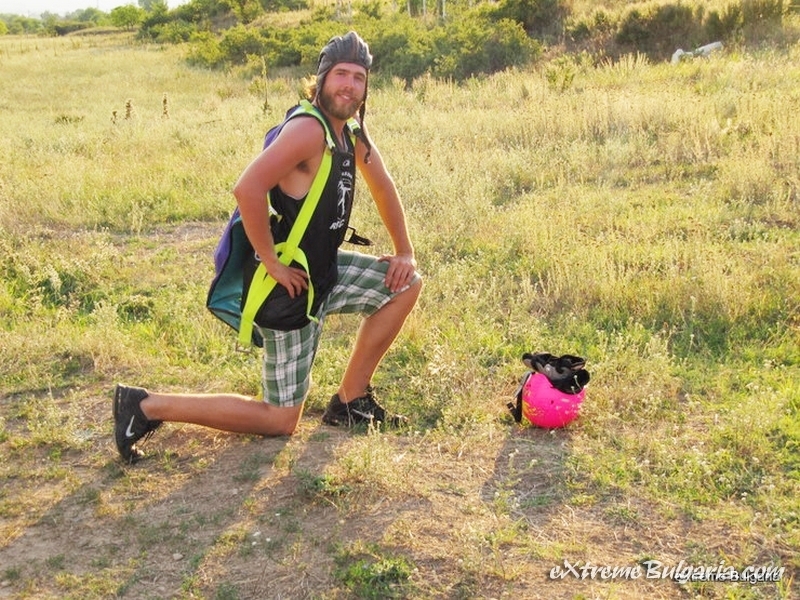 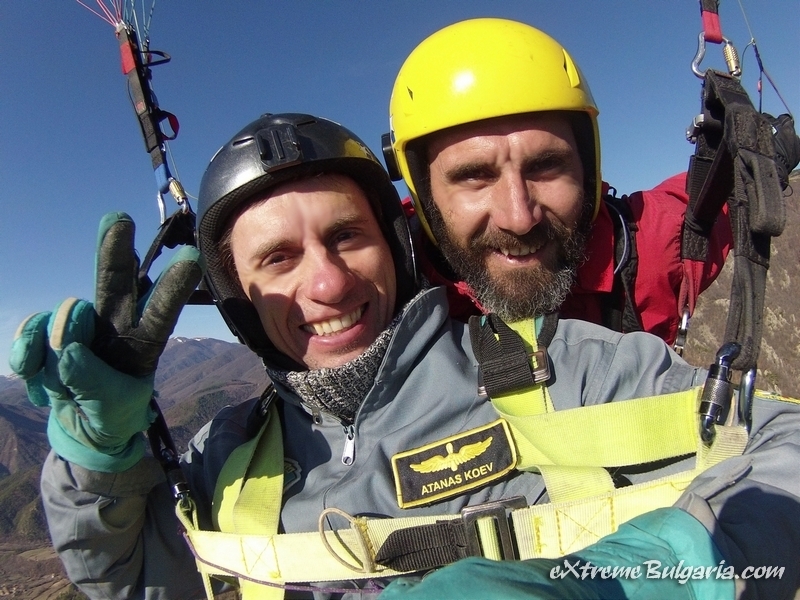 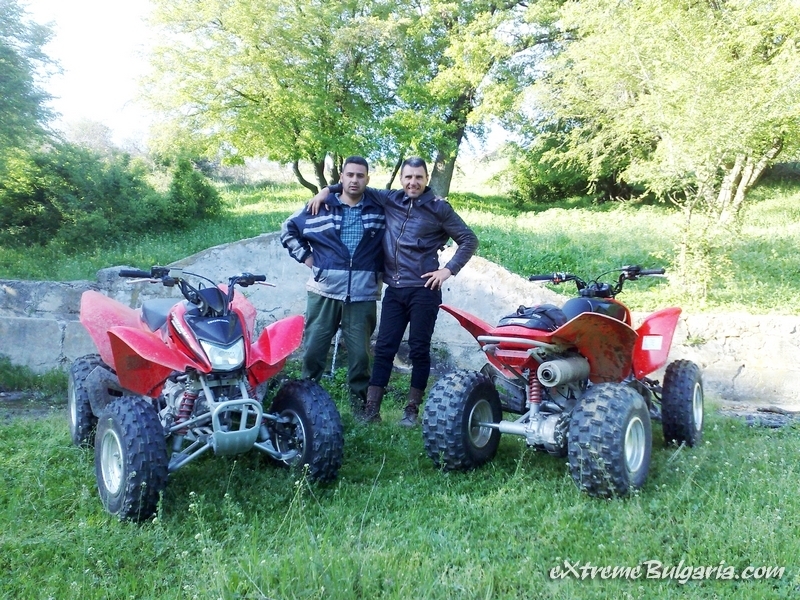 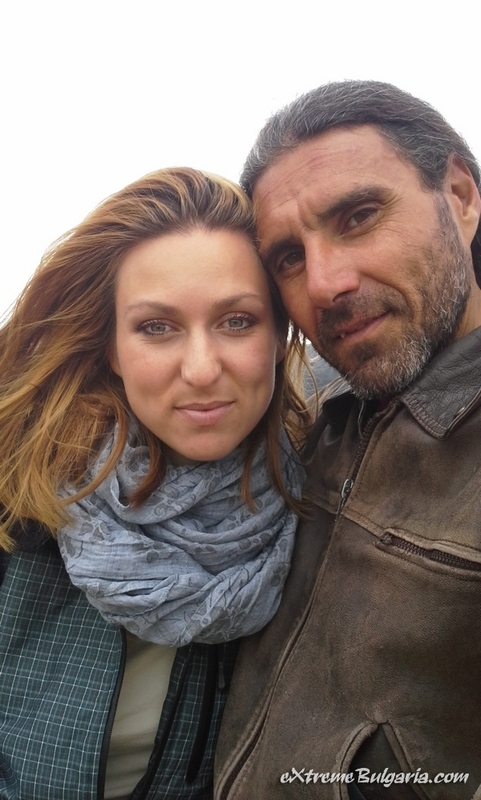 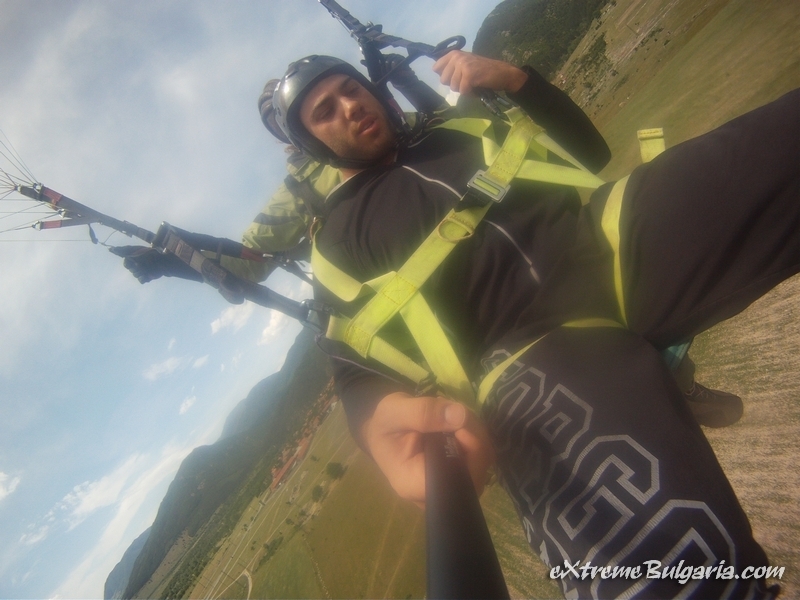 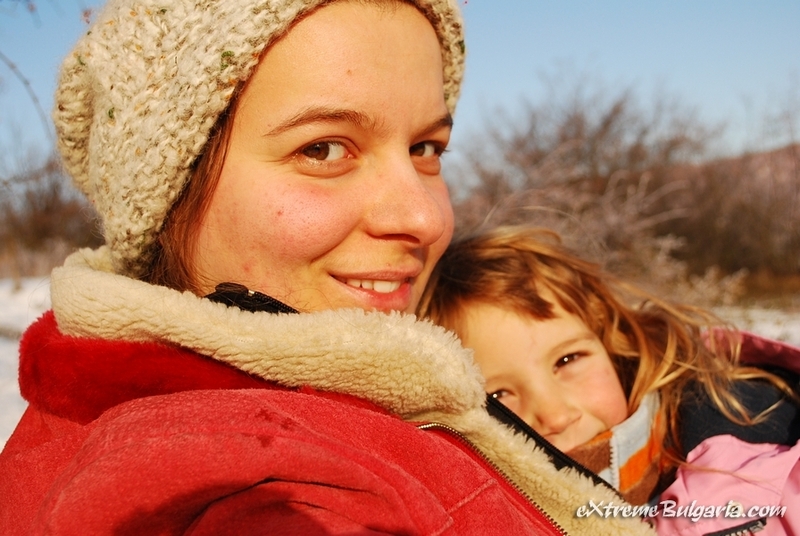 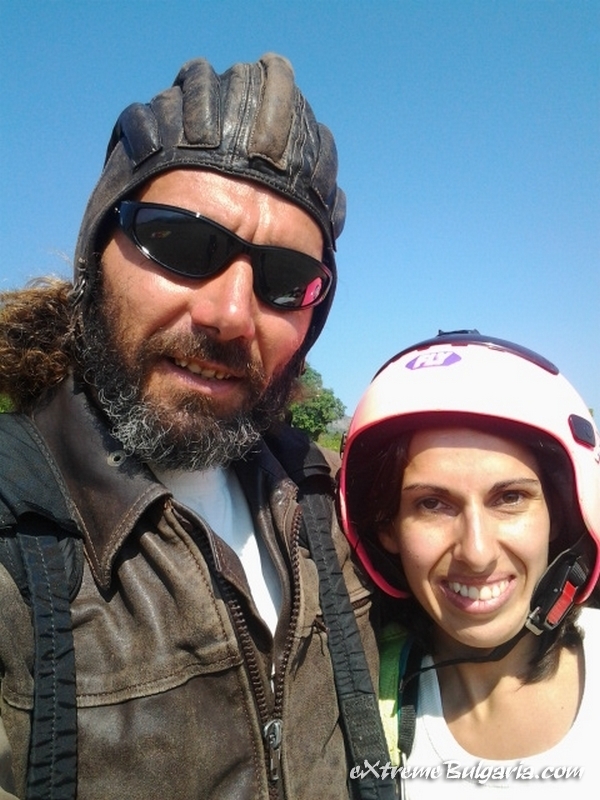 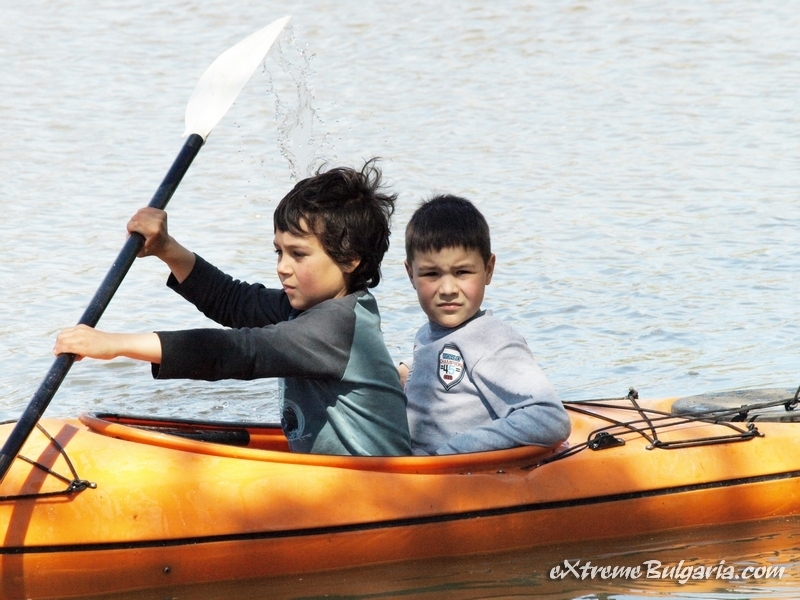 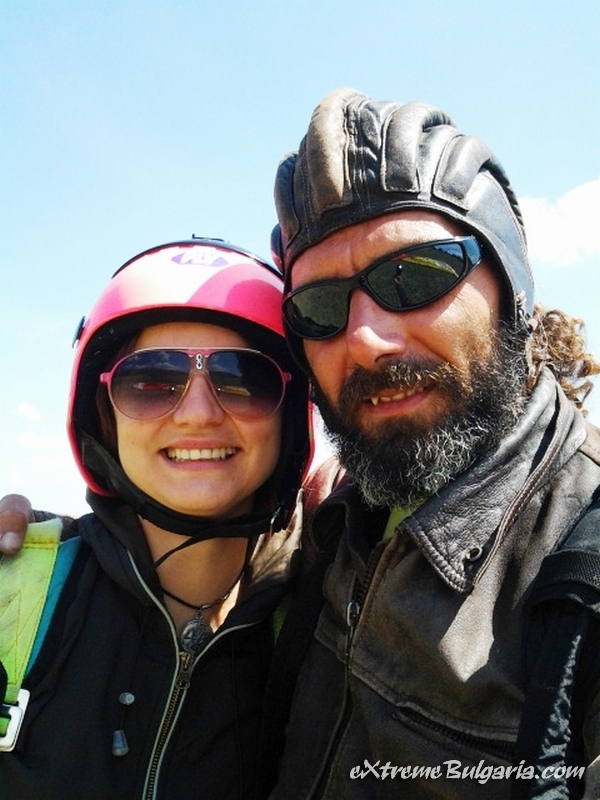 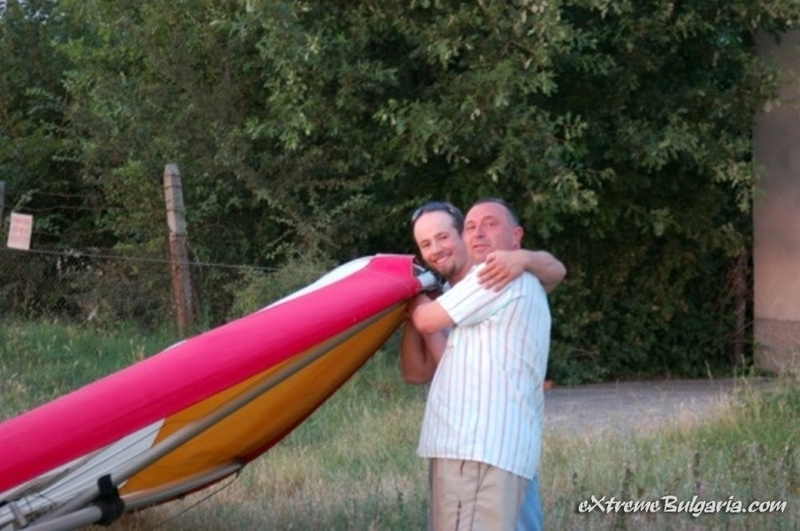 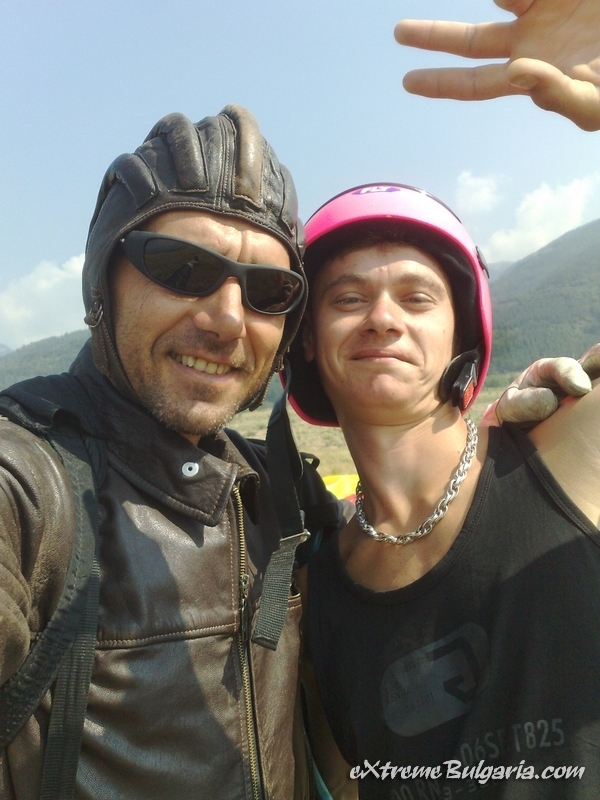 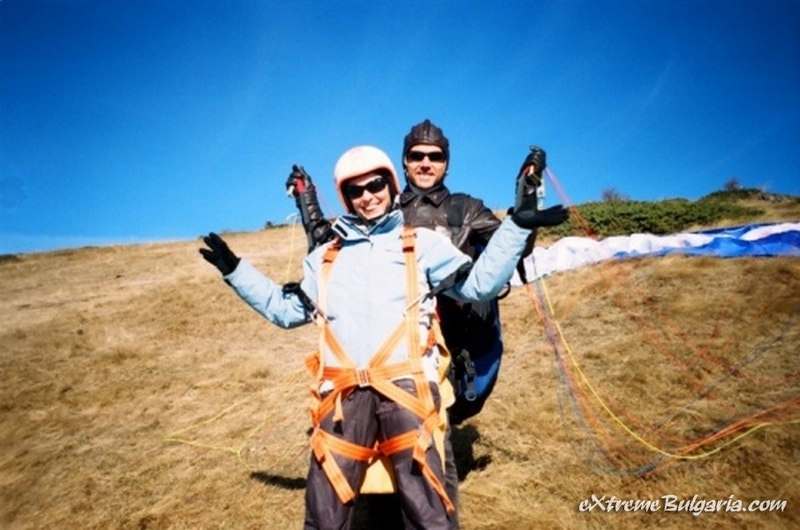 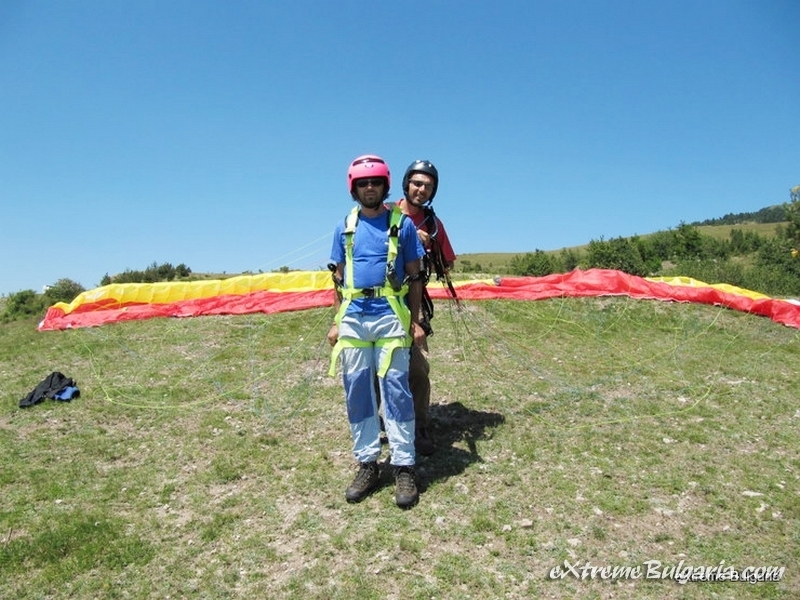 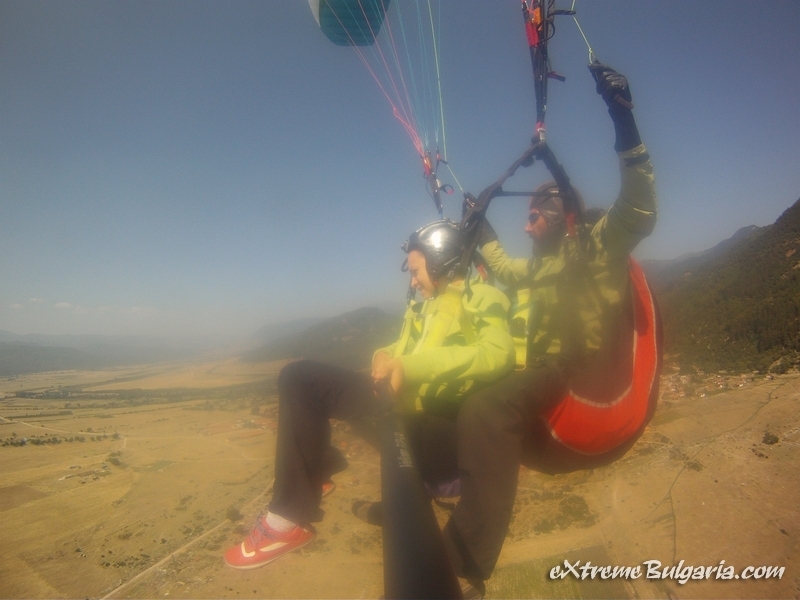 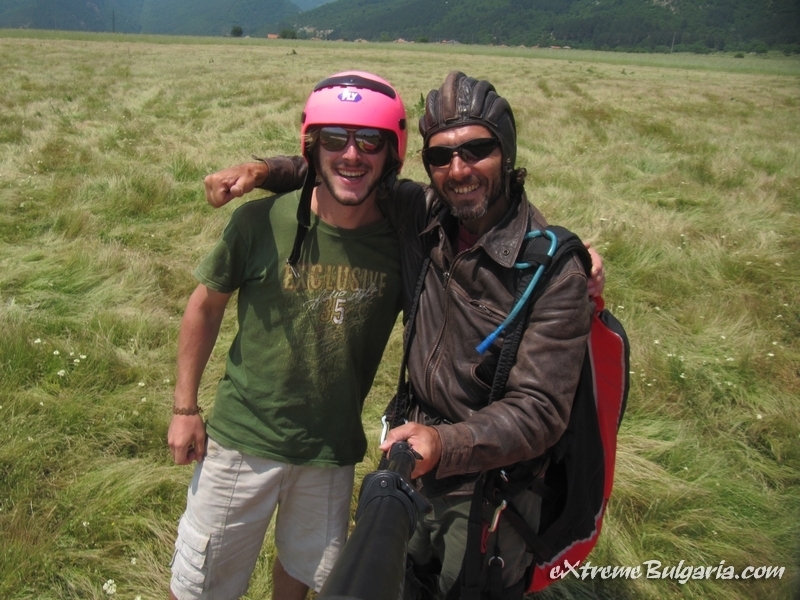 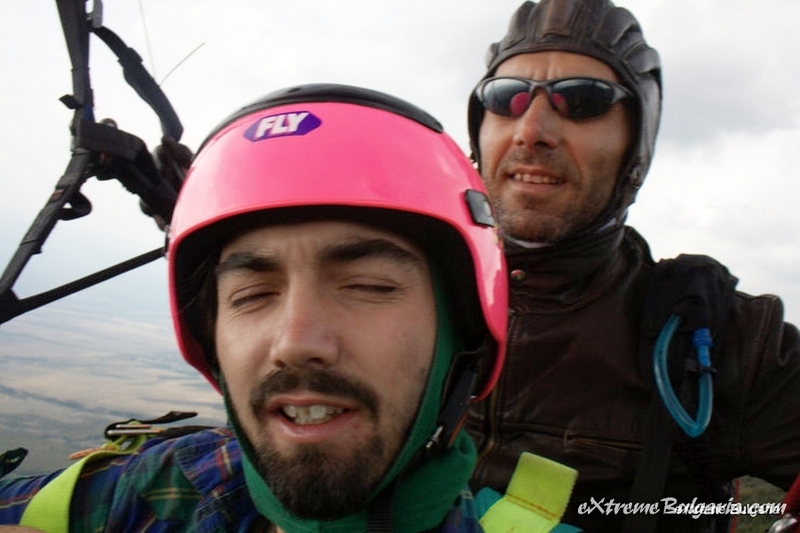 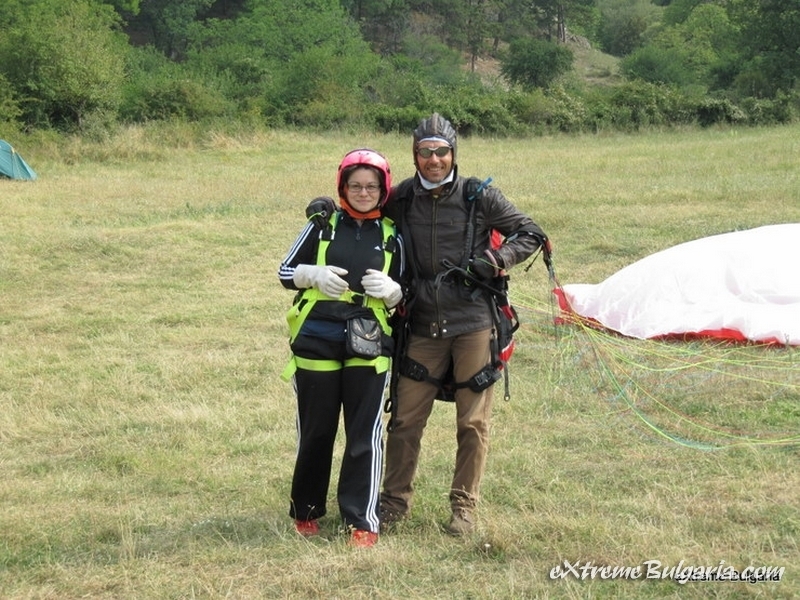 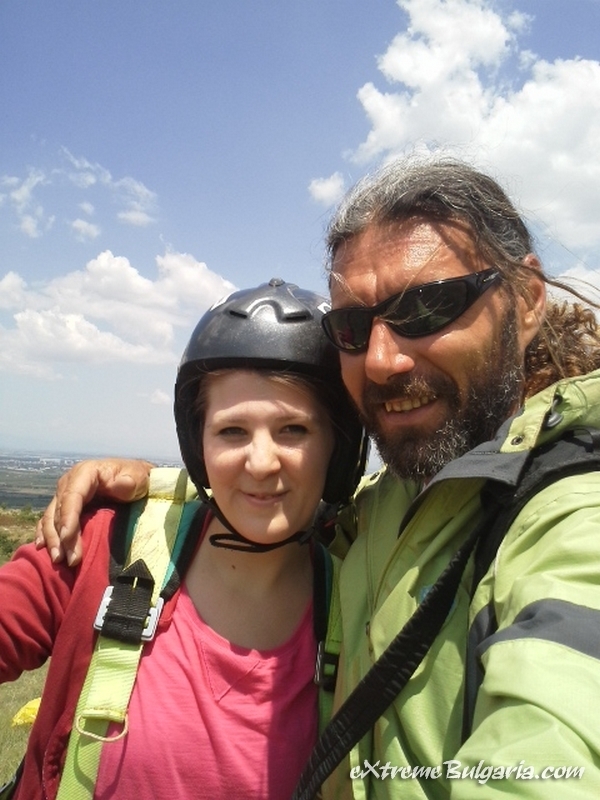 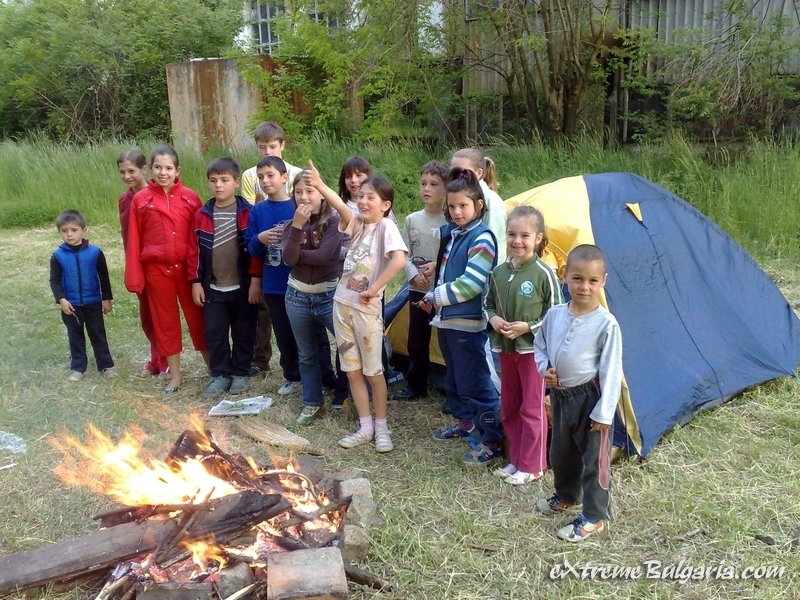 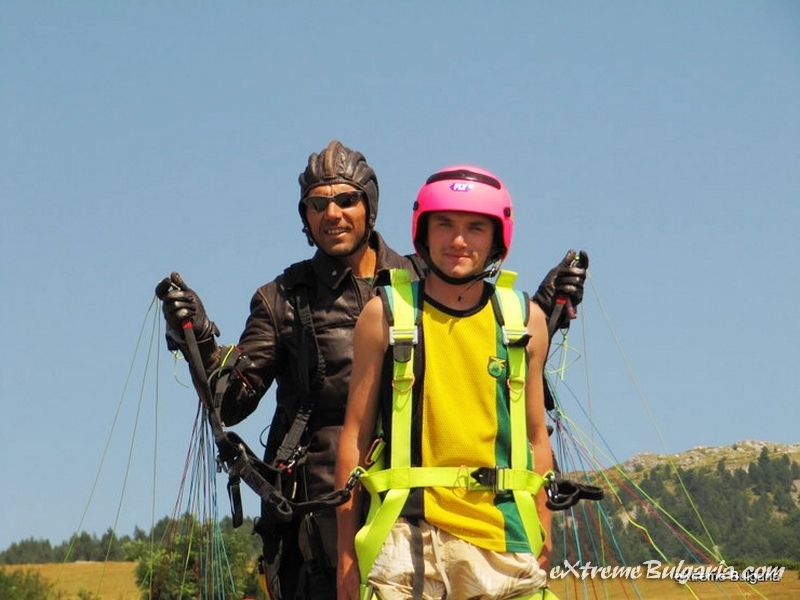 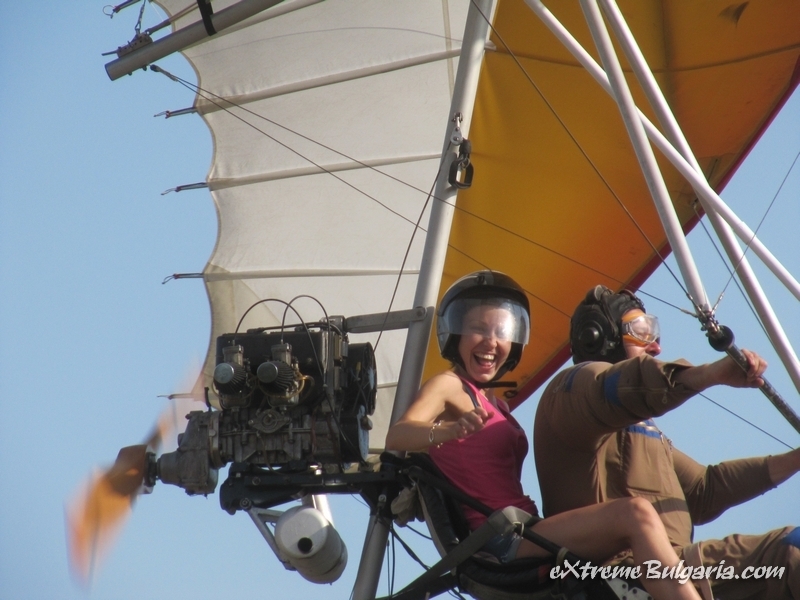 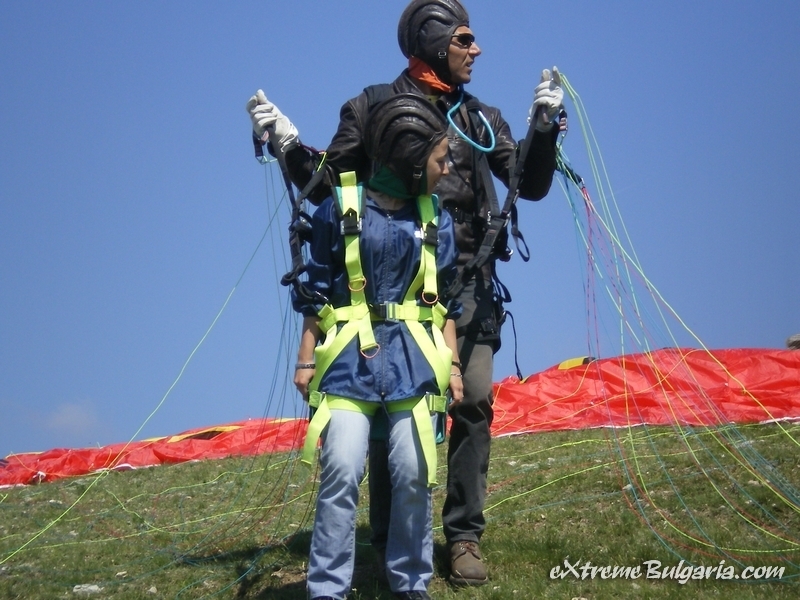 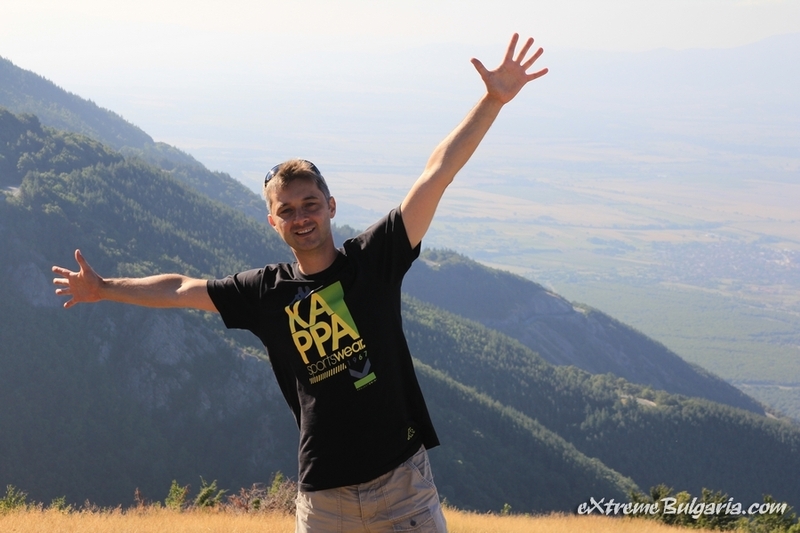 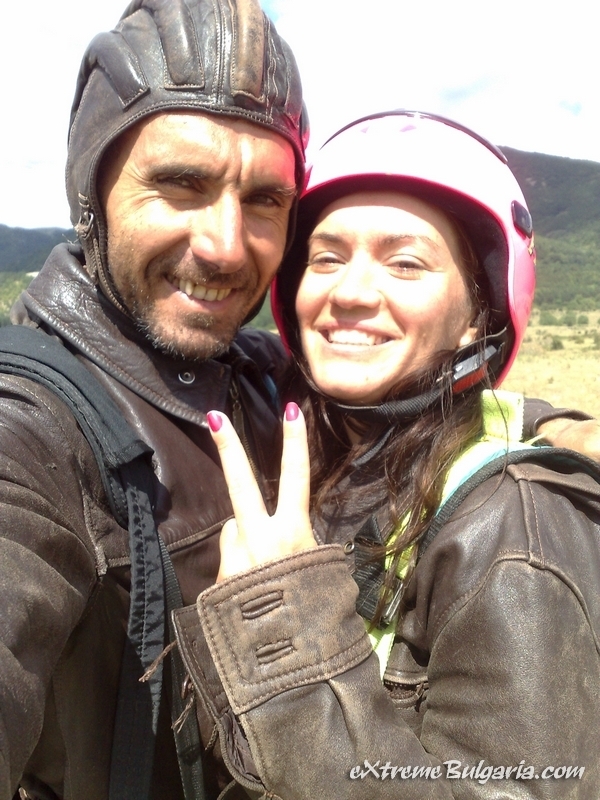 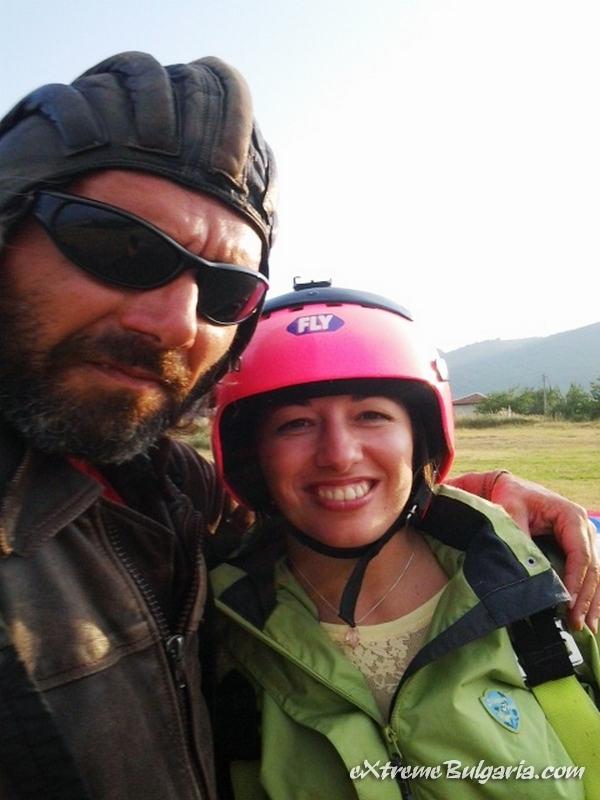 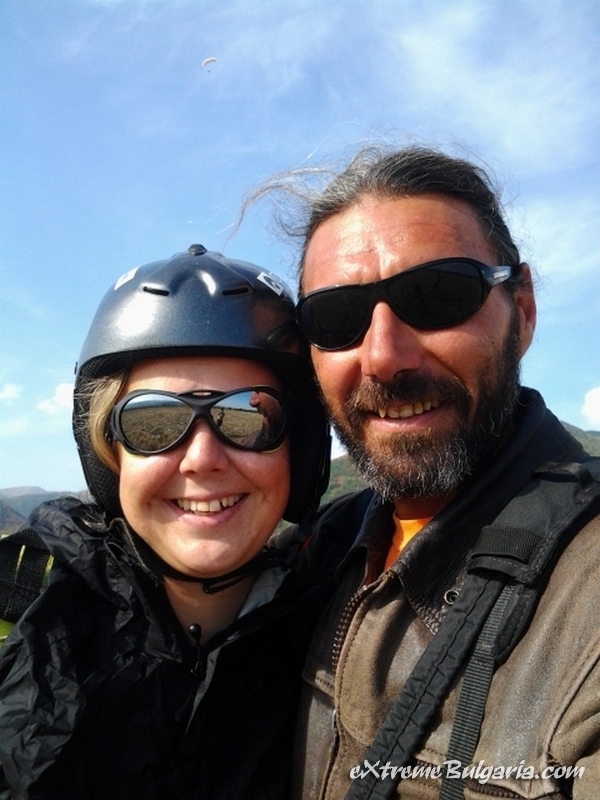 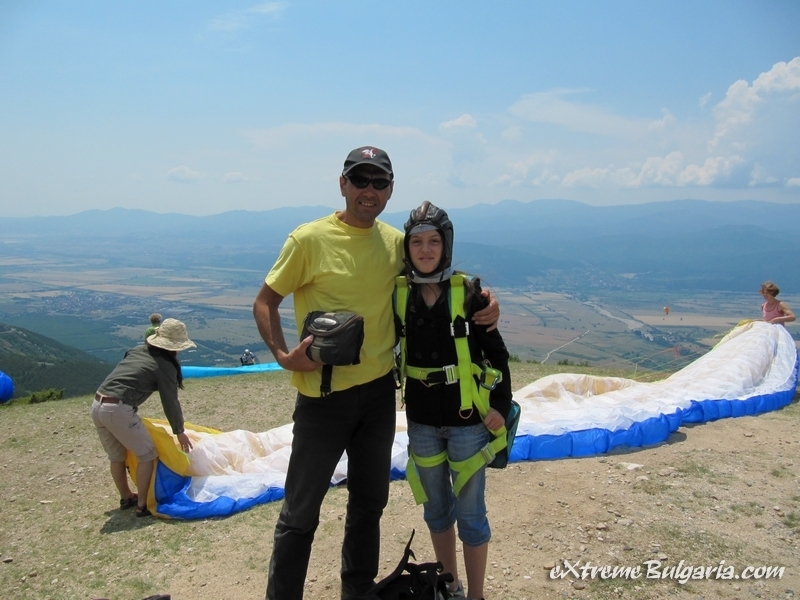 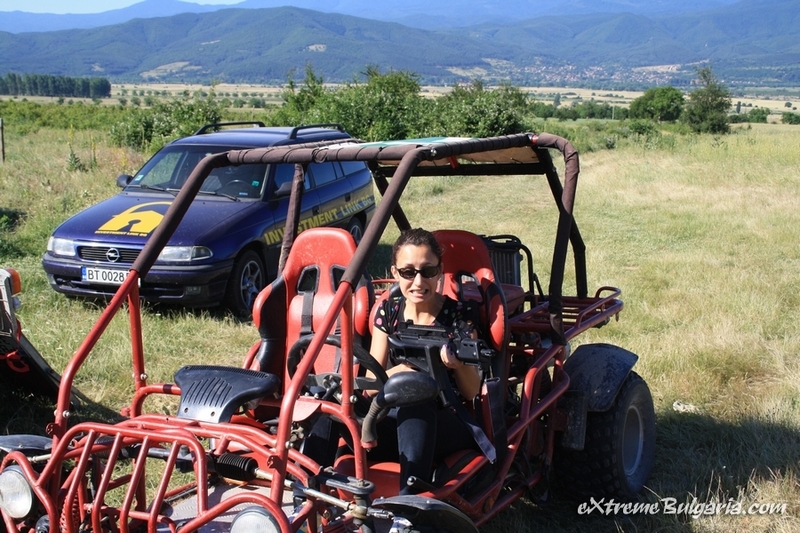 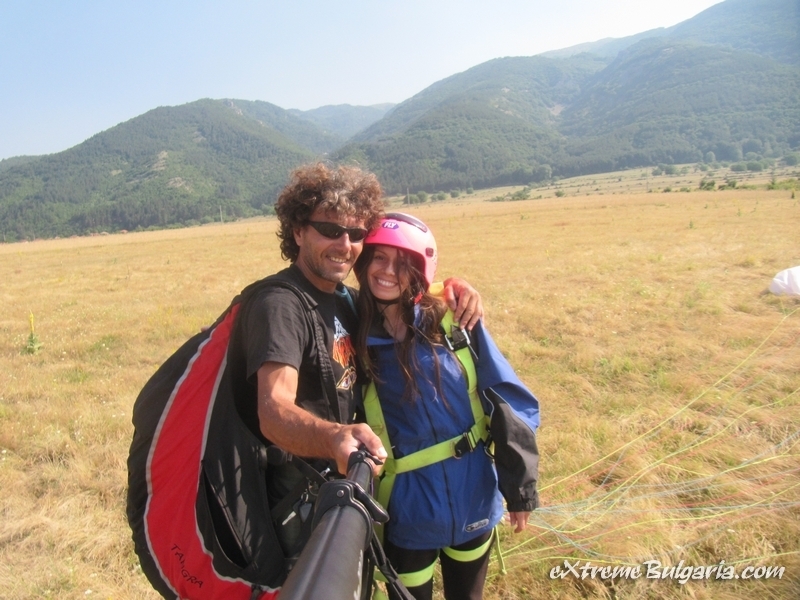 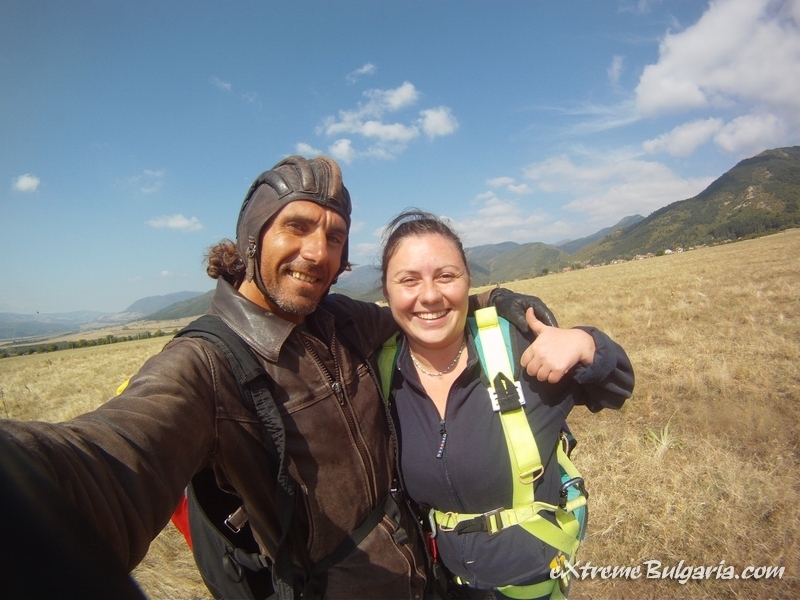 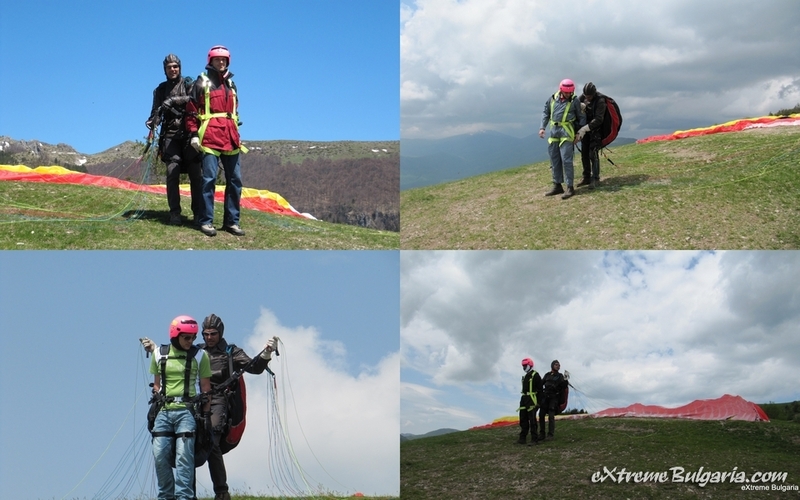 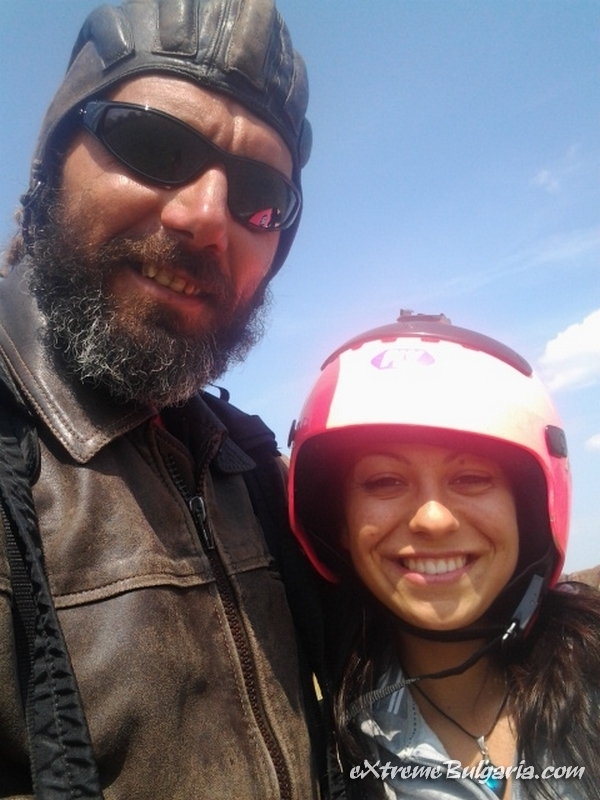 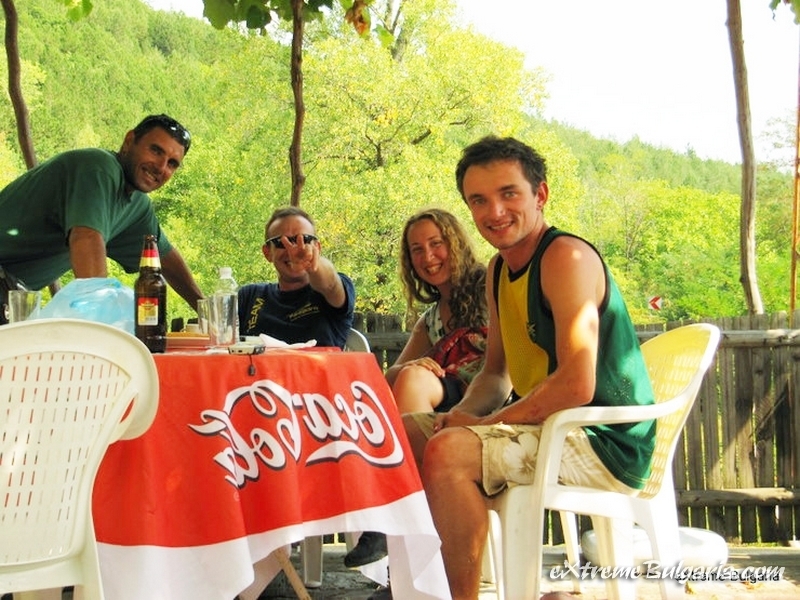 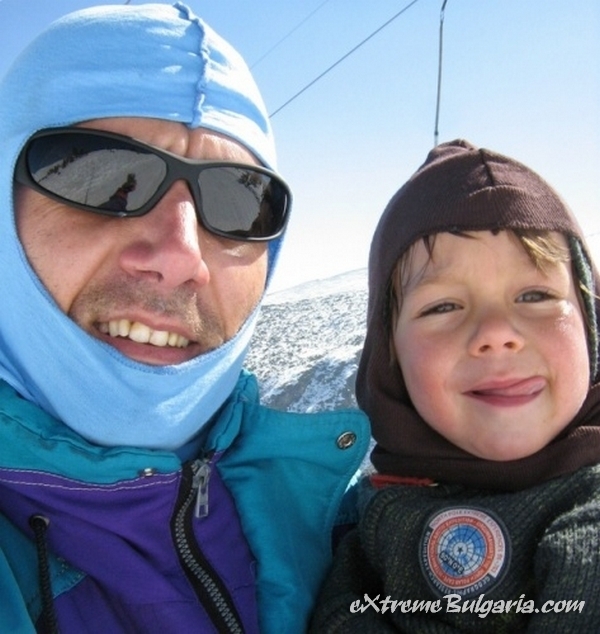 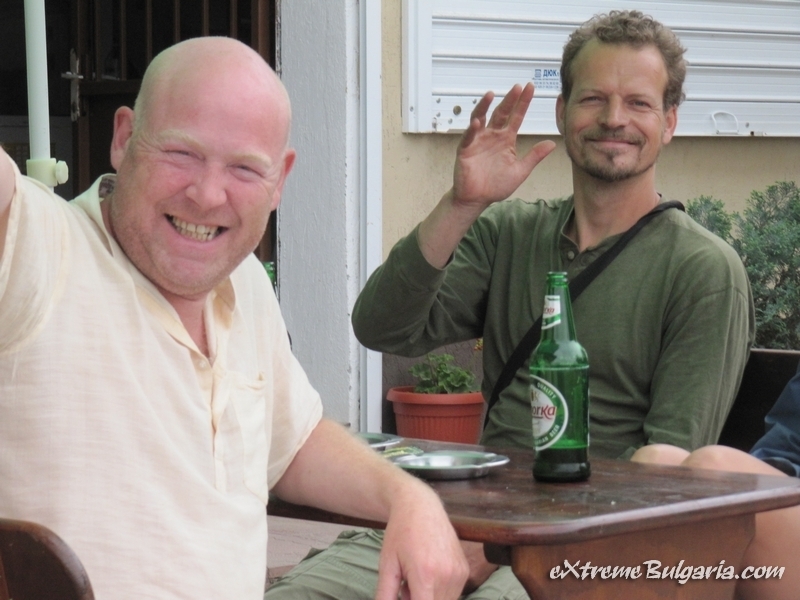 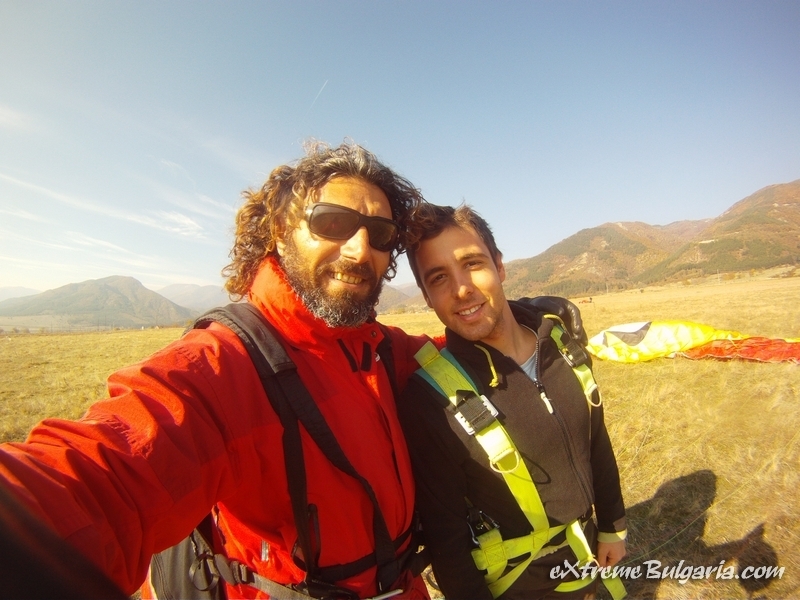 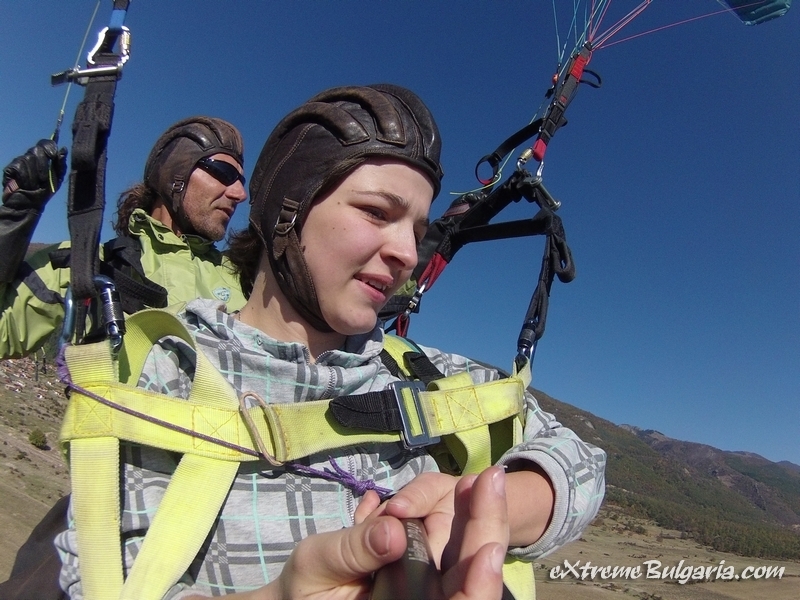 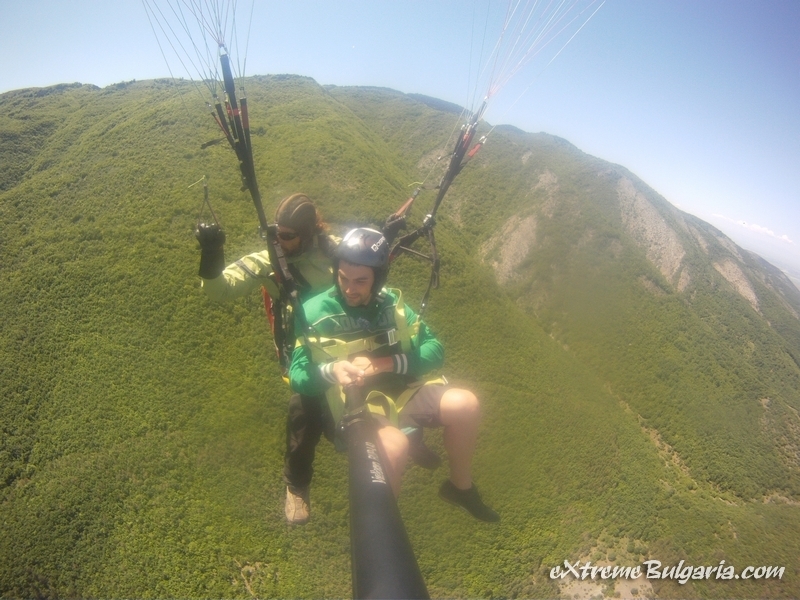 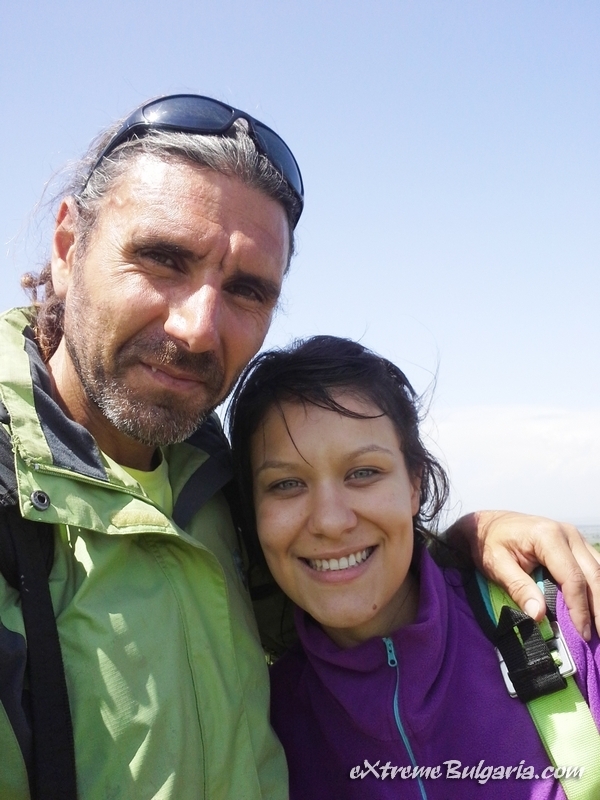 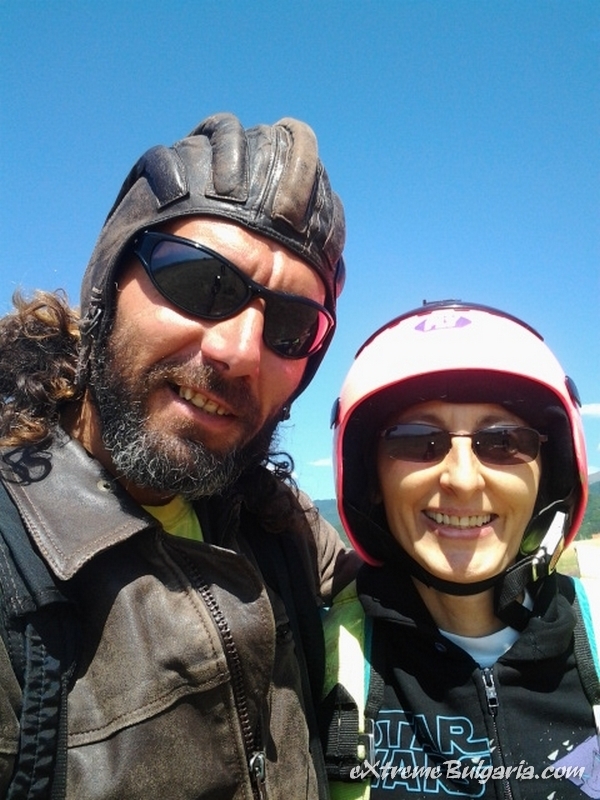 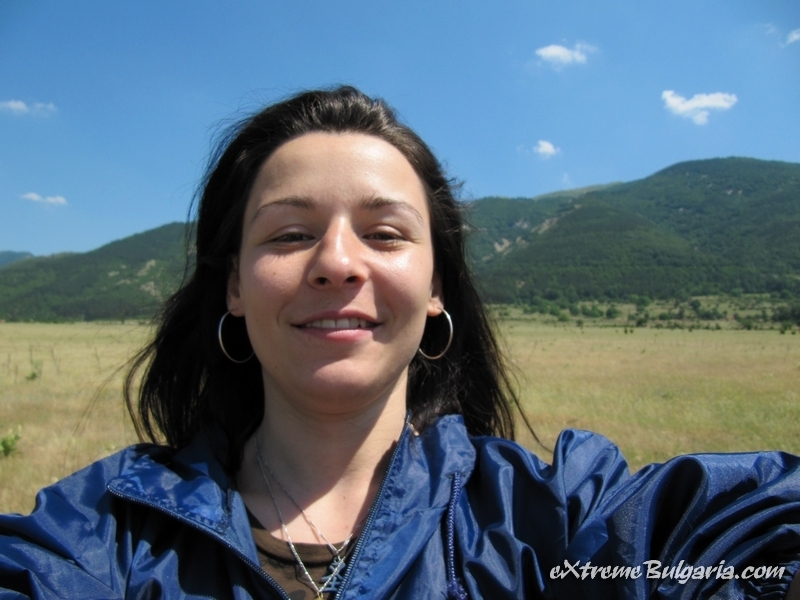 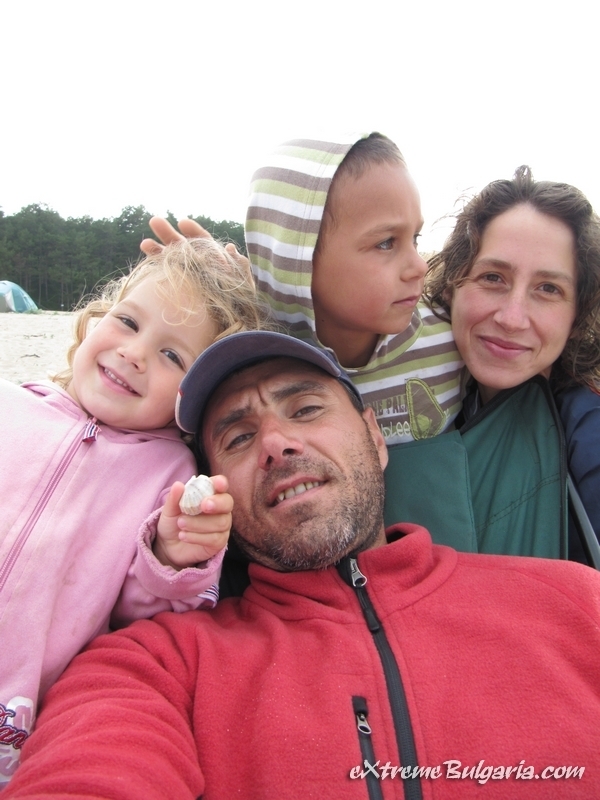 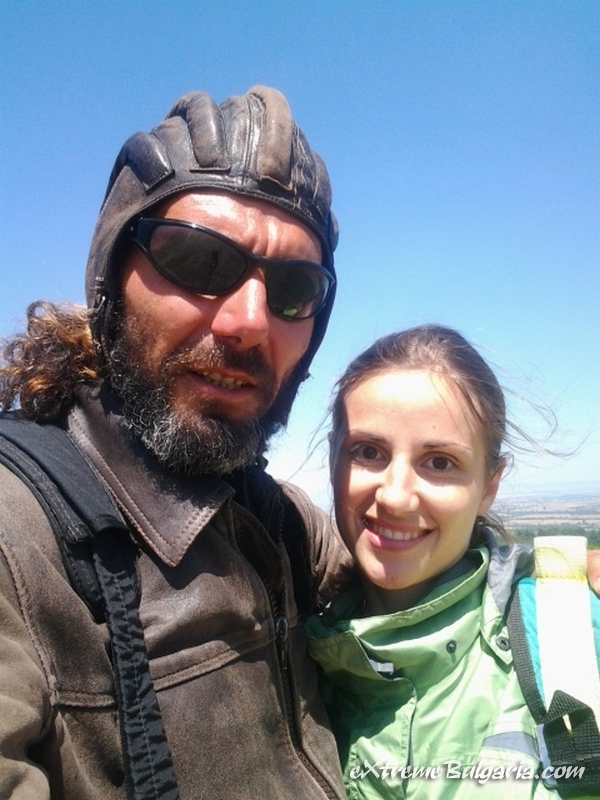 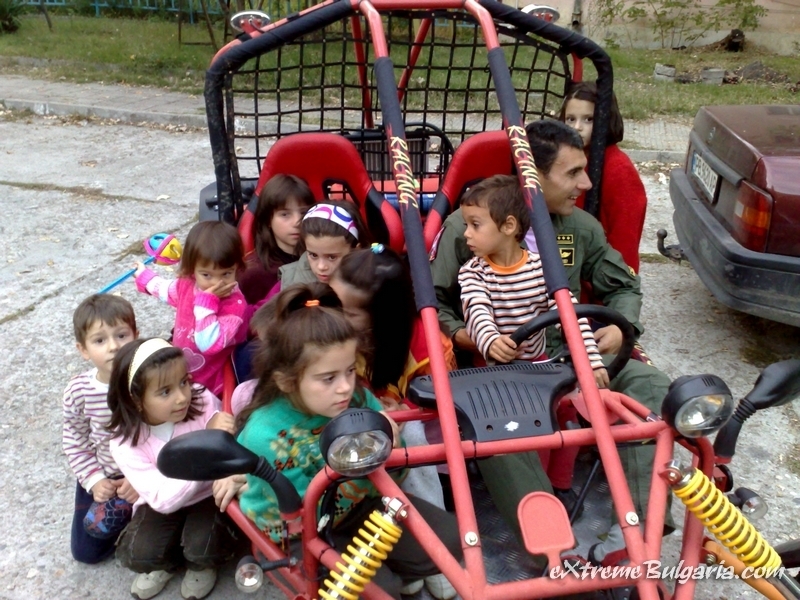 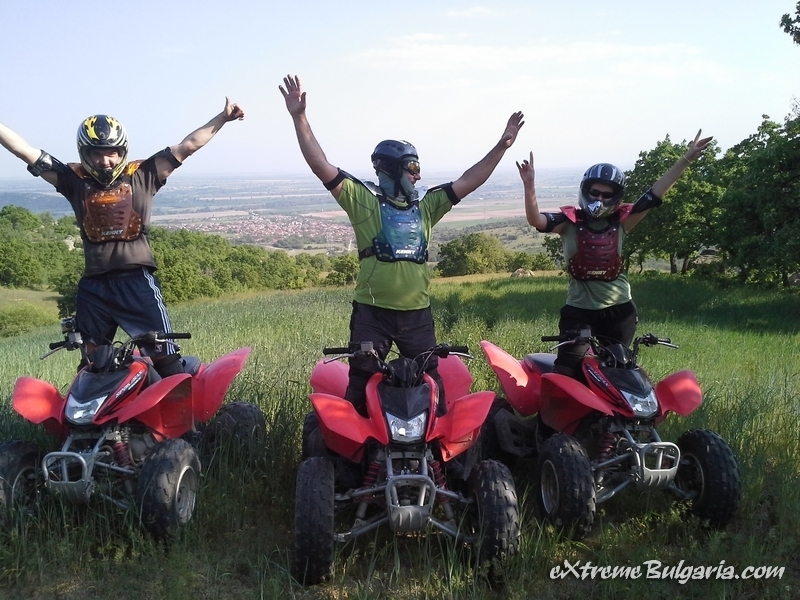 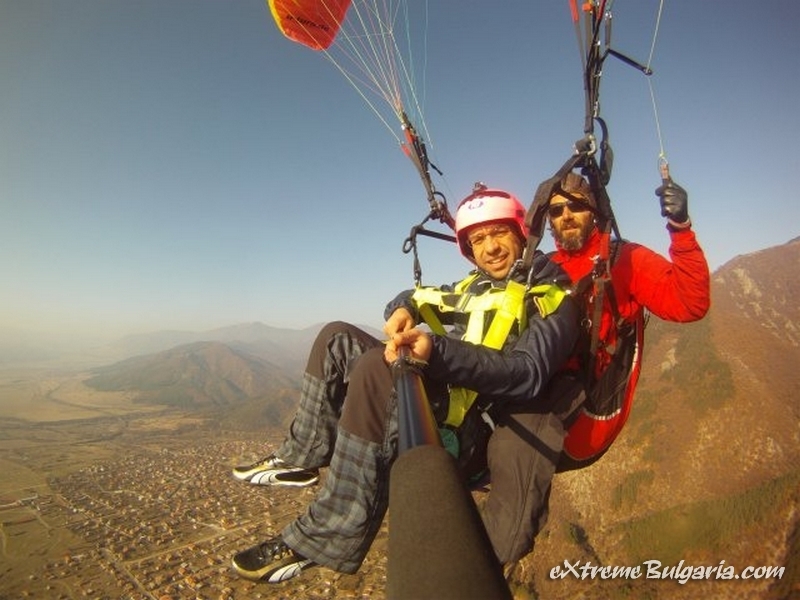 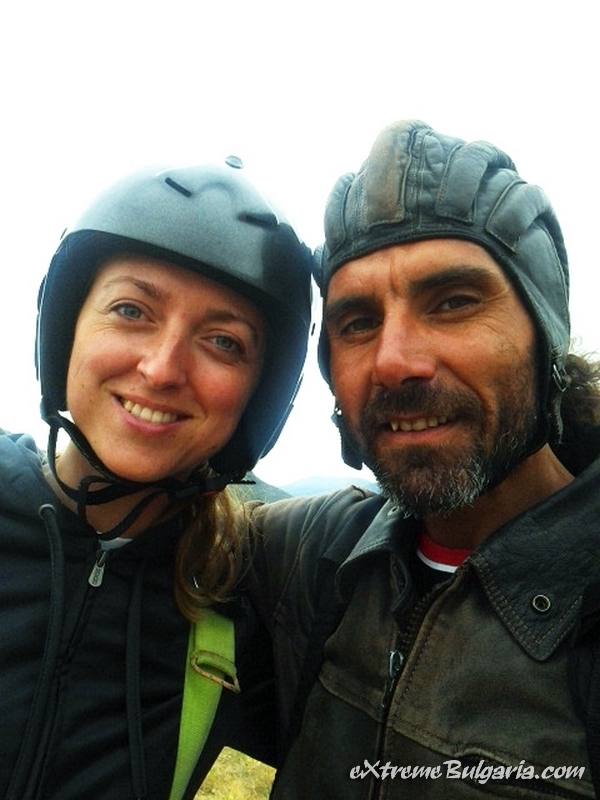 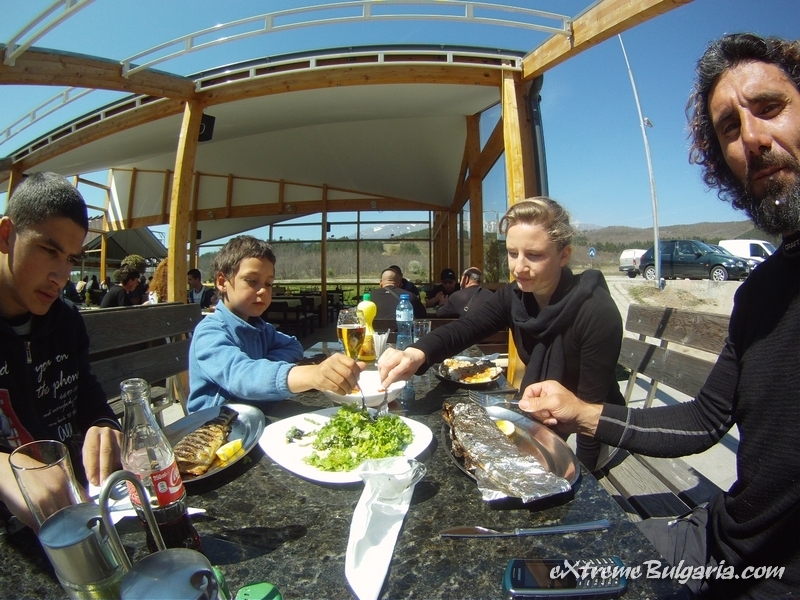 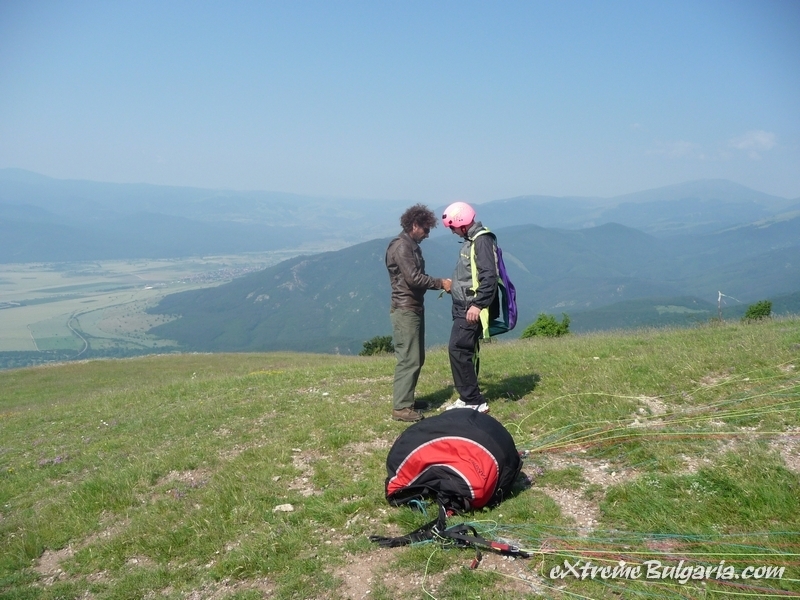 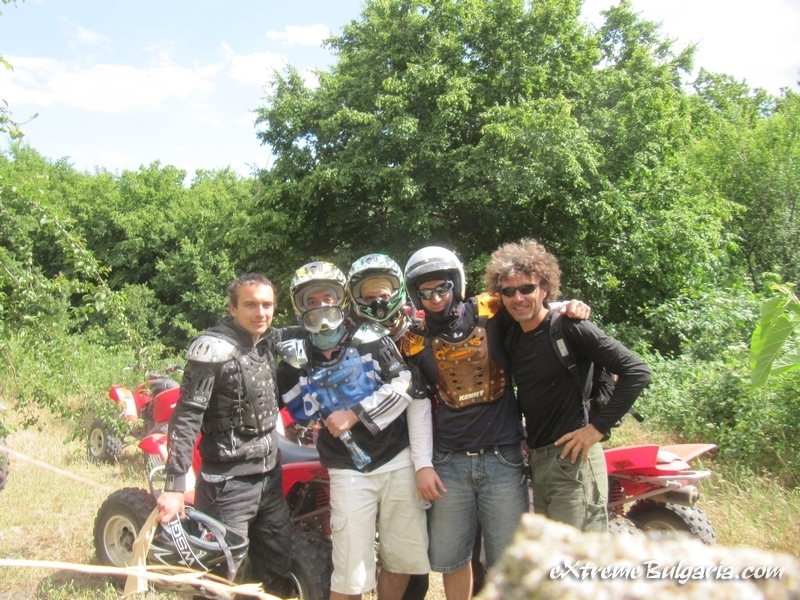 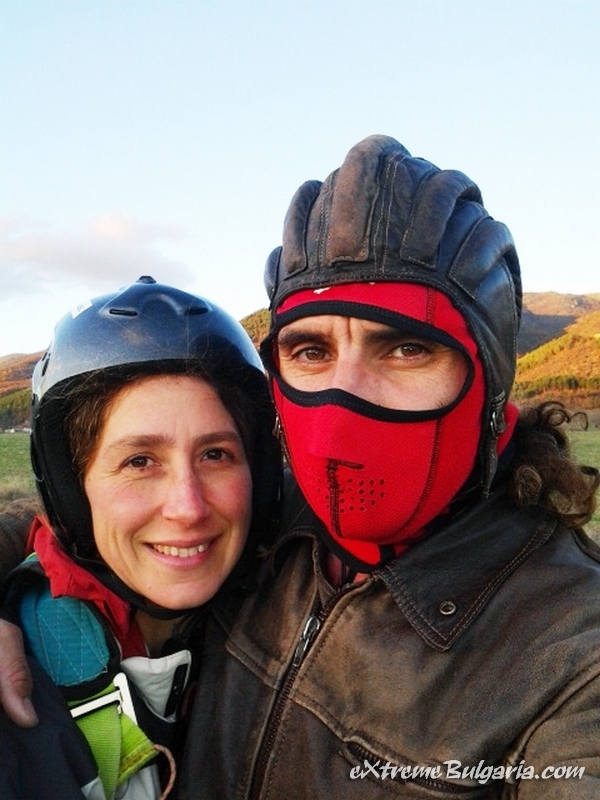 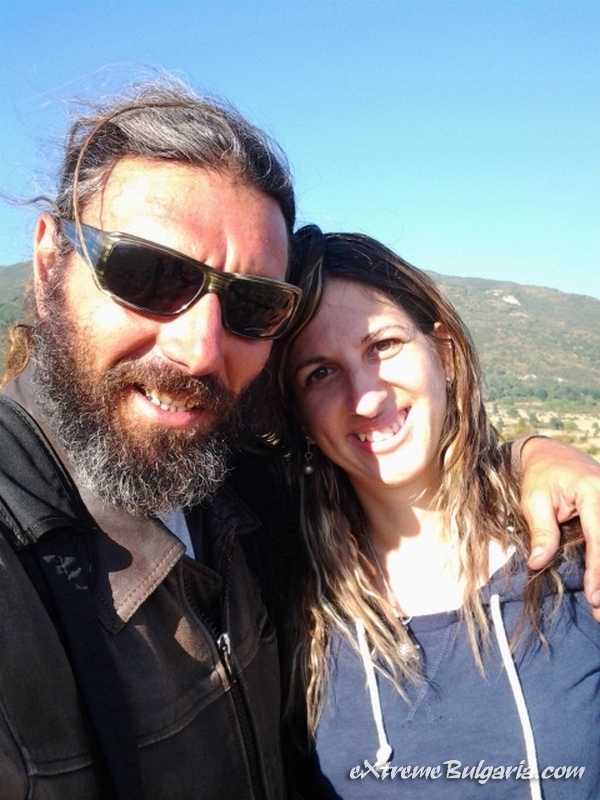 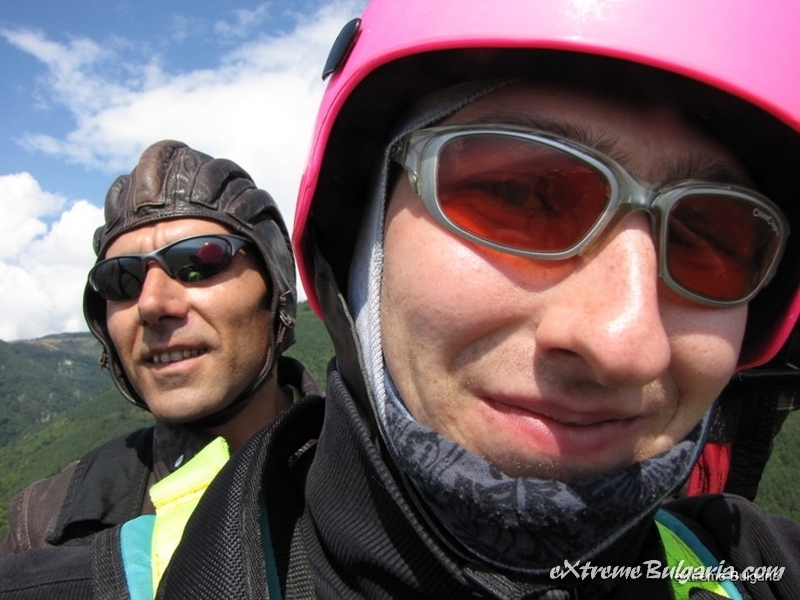 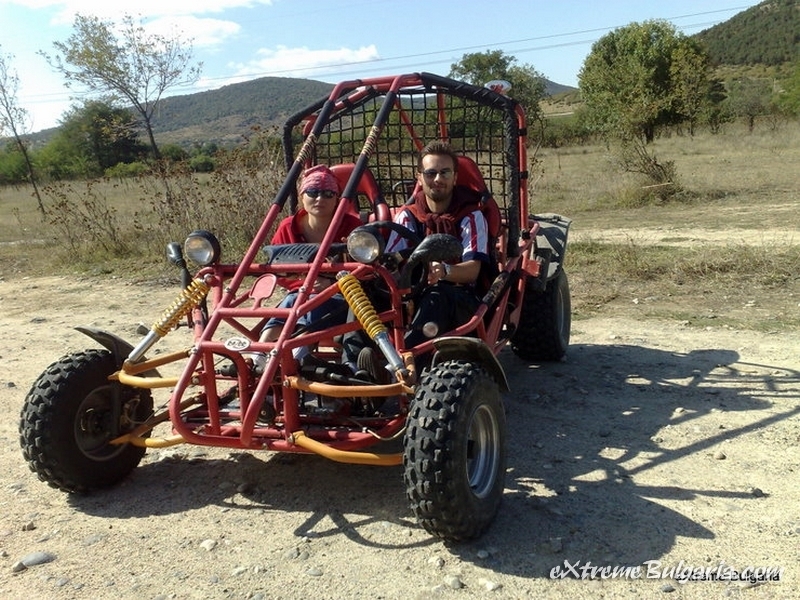 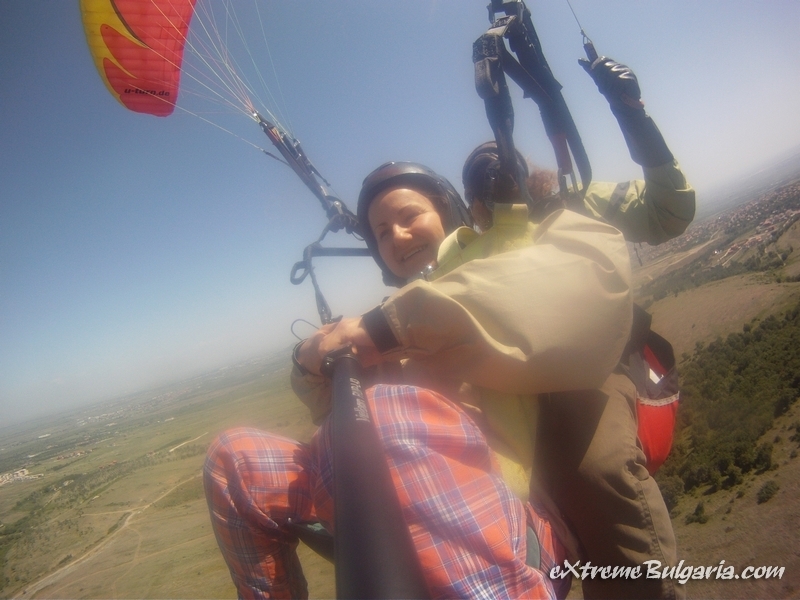 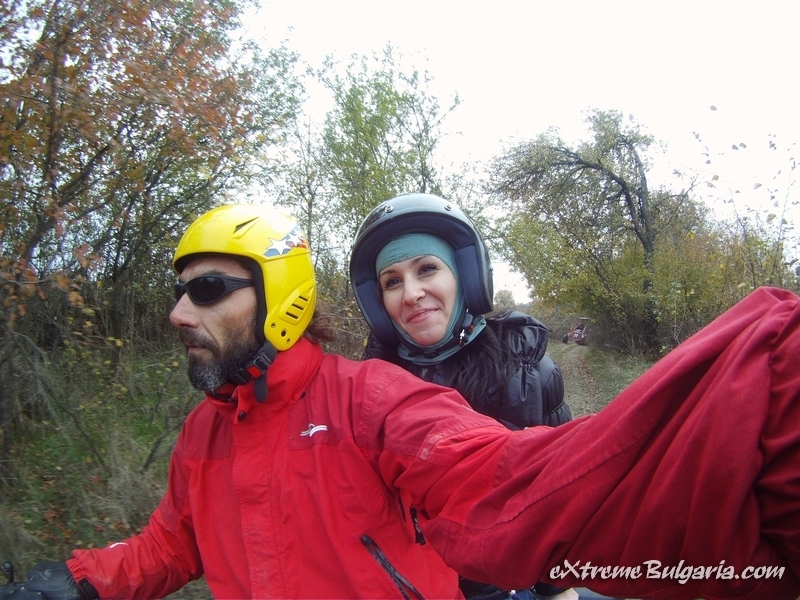 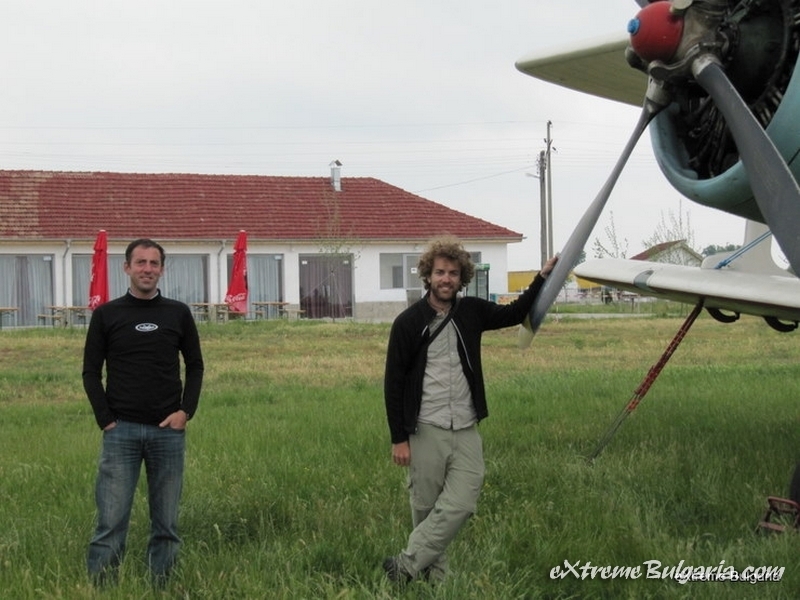 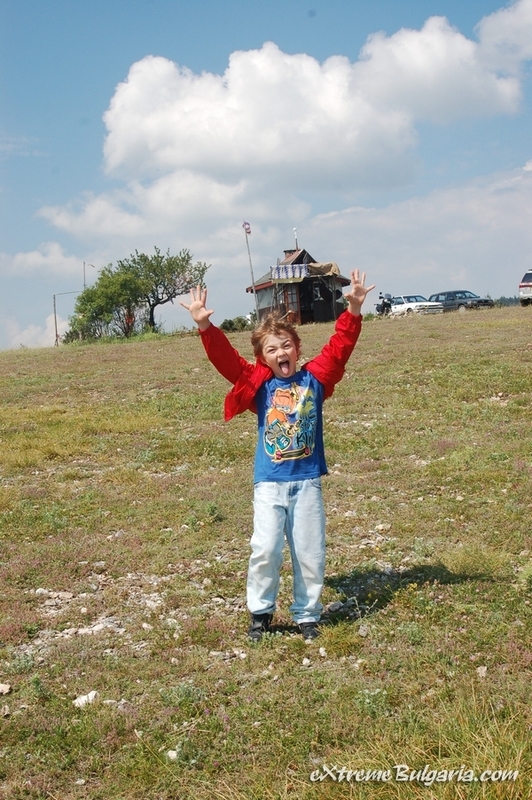 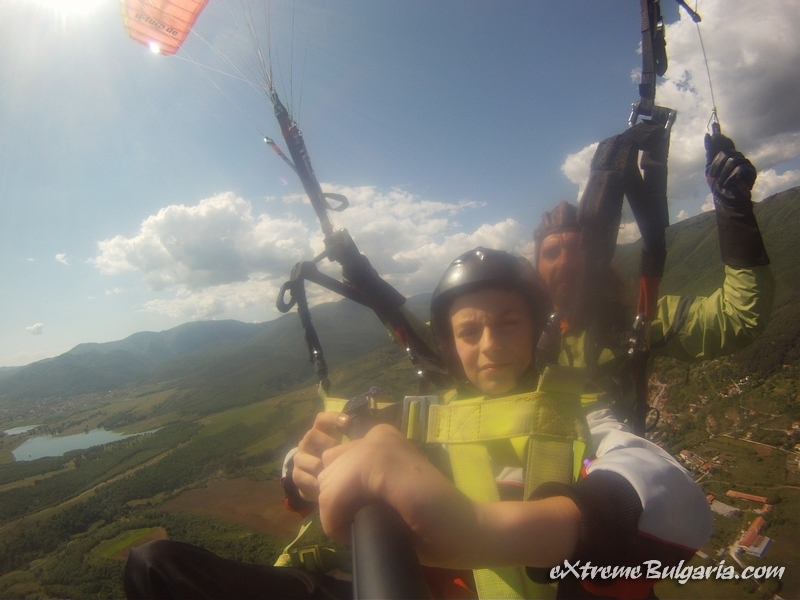 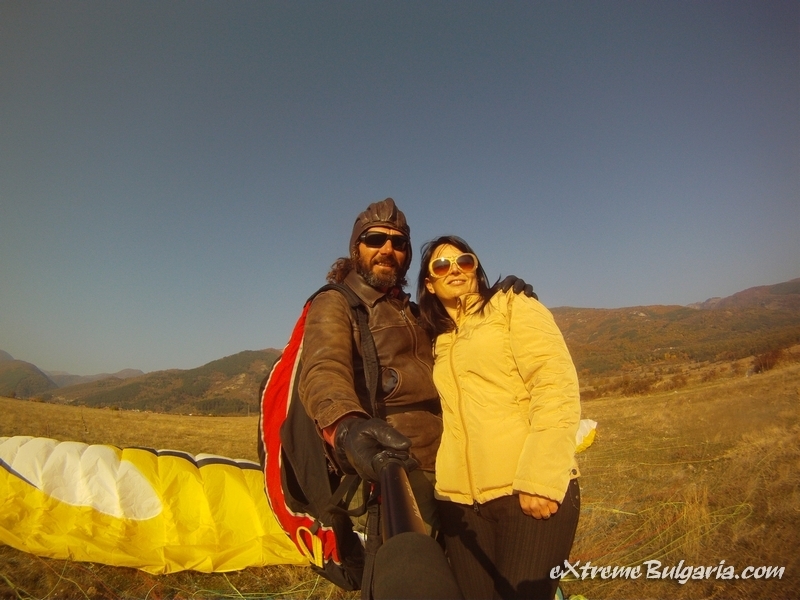 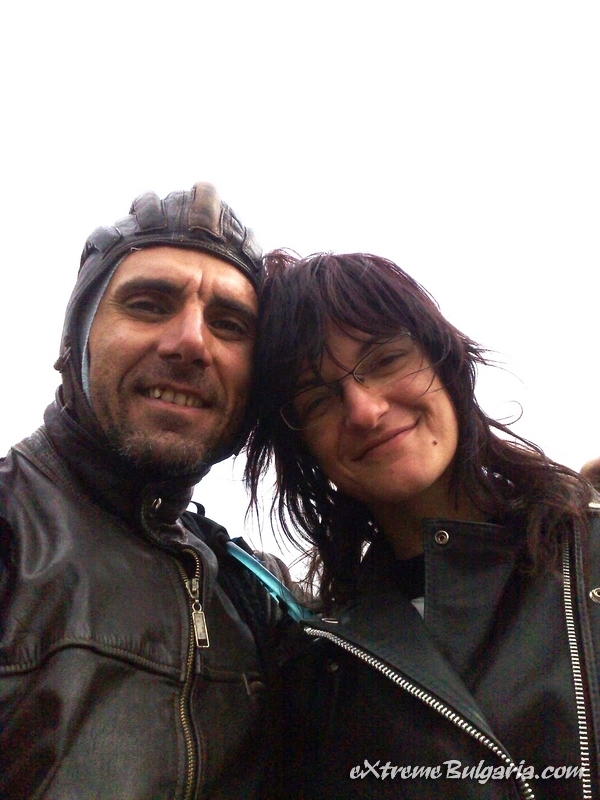 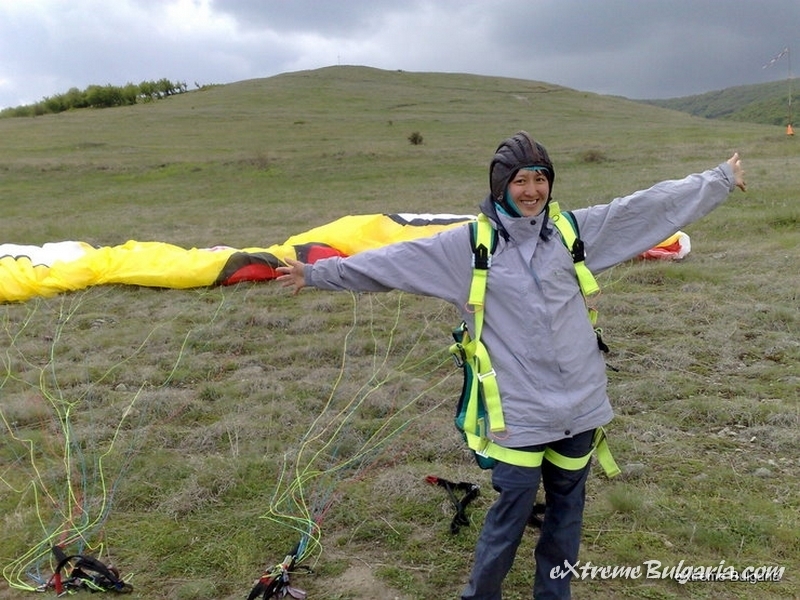 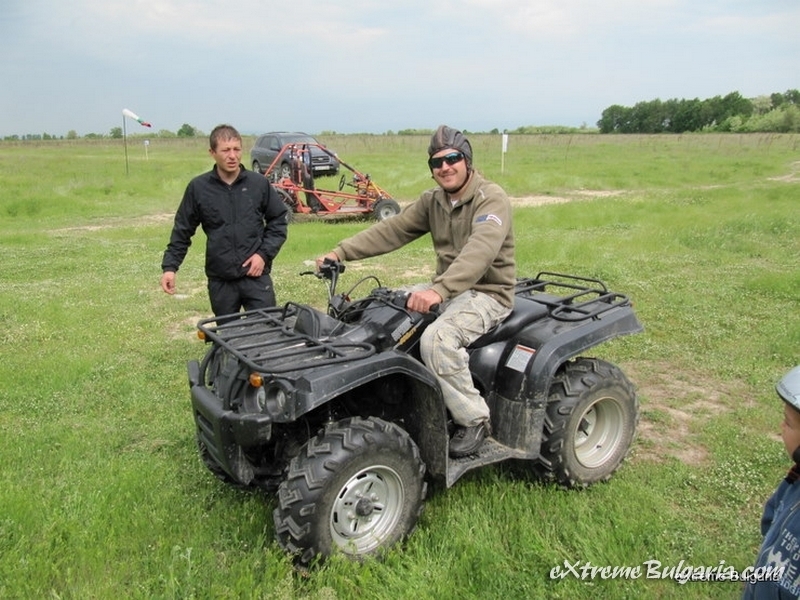 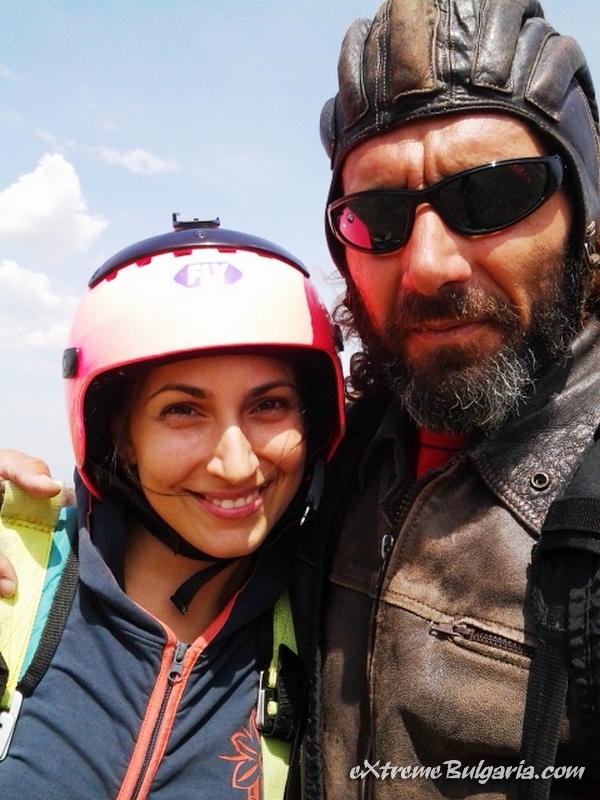 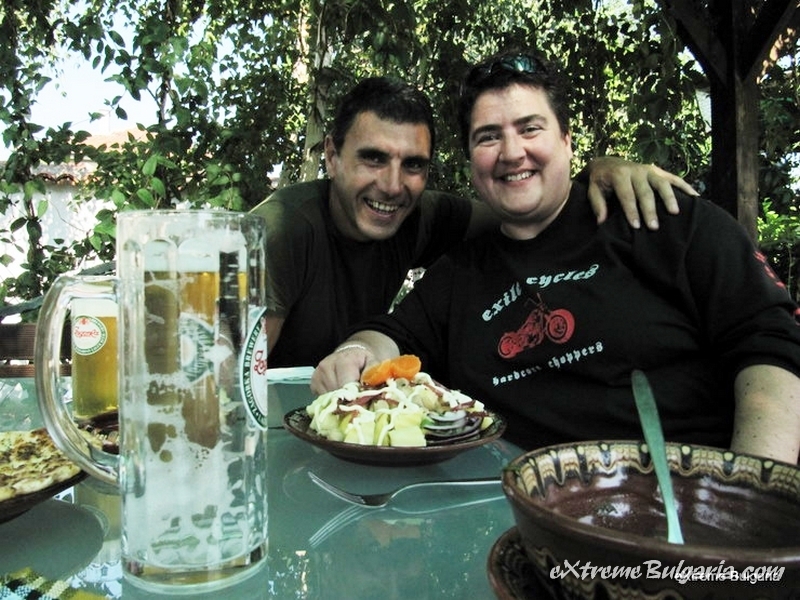 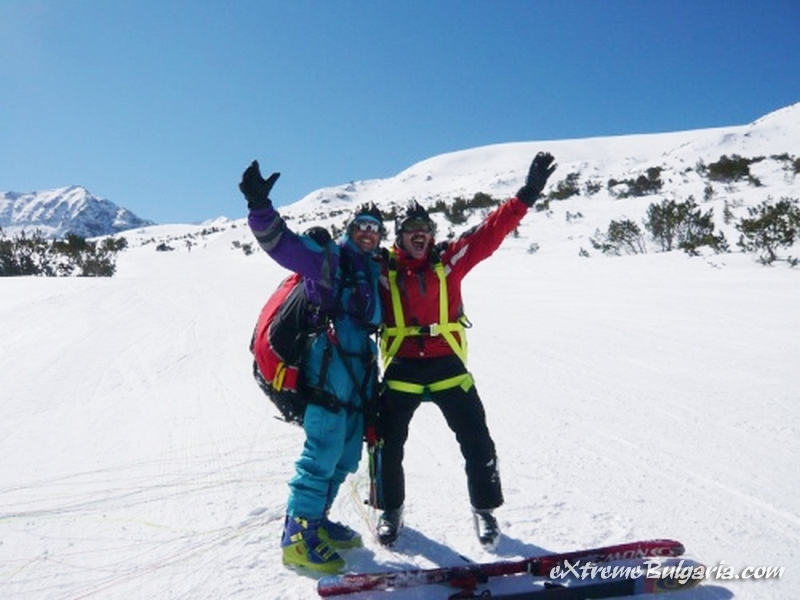 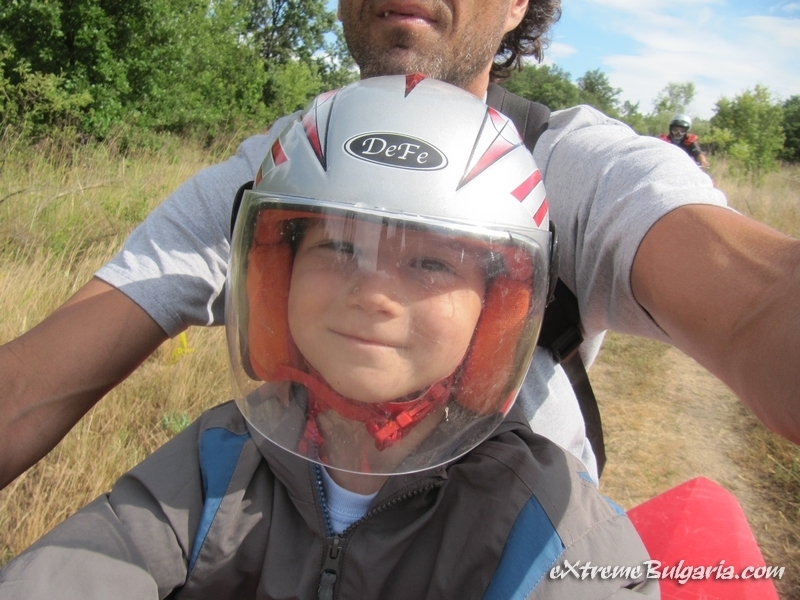 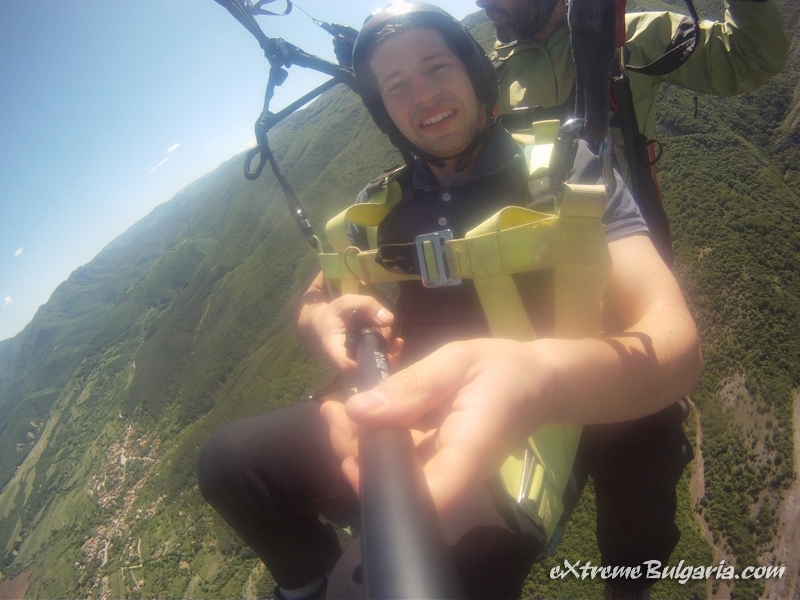 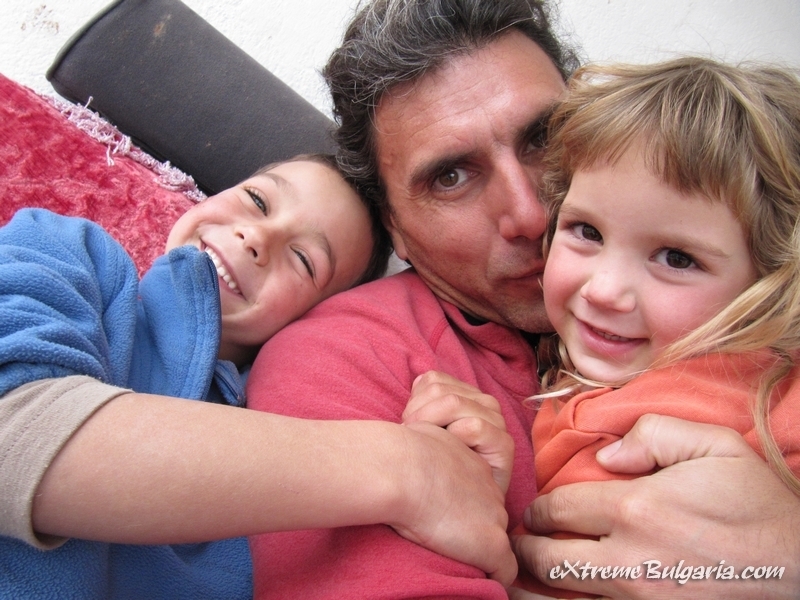 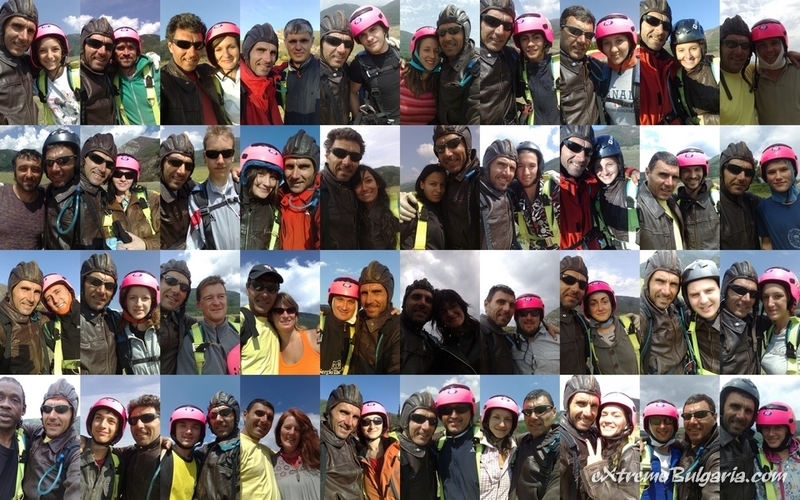 Within our eXtreme-Week or eXtreme-Day package you can build an unforgettable week according to your own preferences, and with the exclusive ability to enjoy Bulgarian cuisine and hospitality.All-inclusive, custom-tailored X-Week with every day different activity is offered for 1011 € per person. 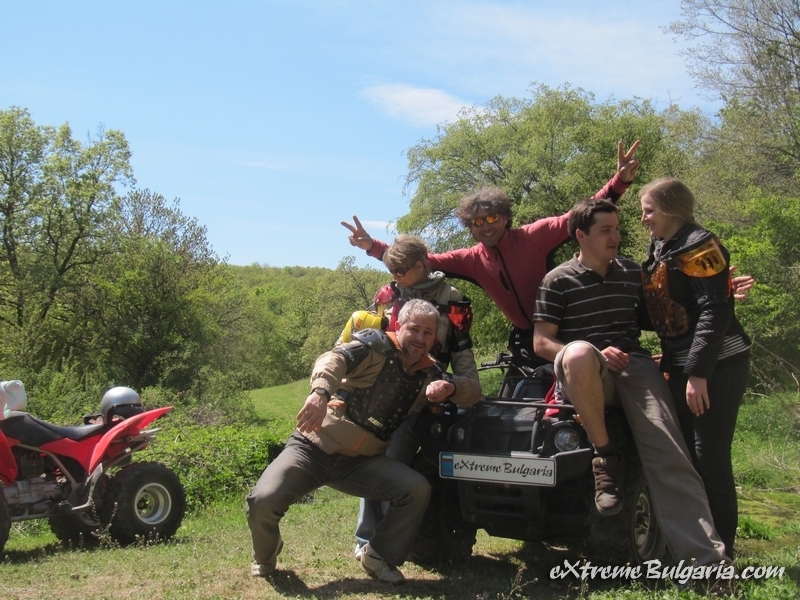 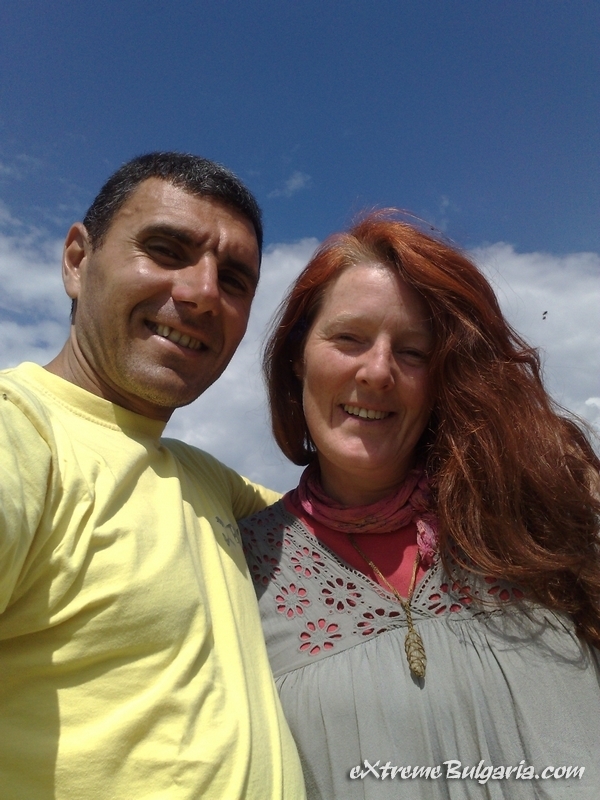 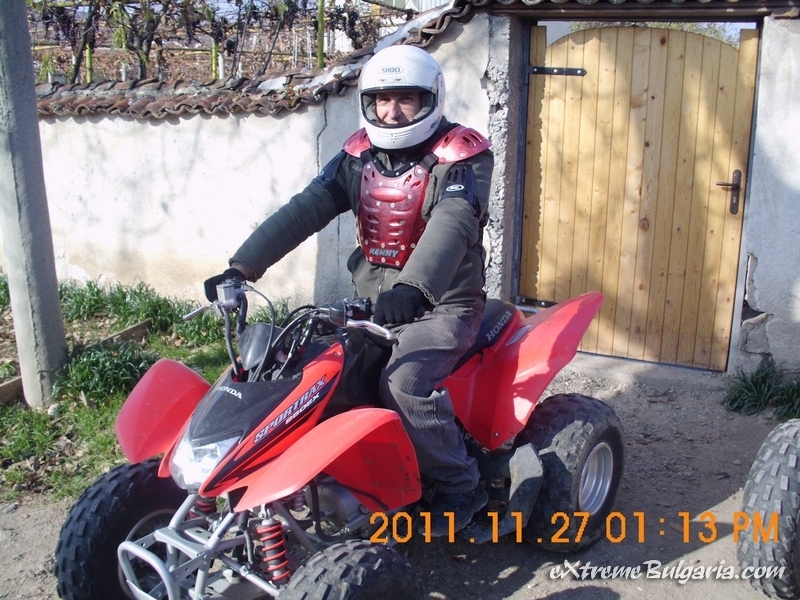 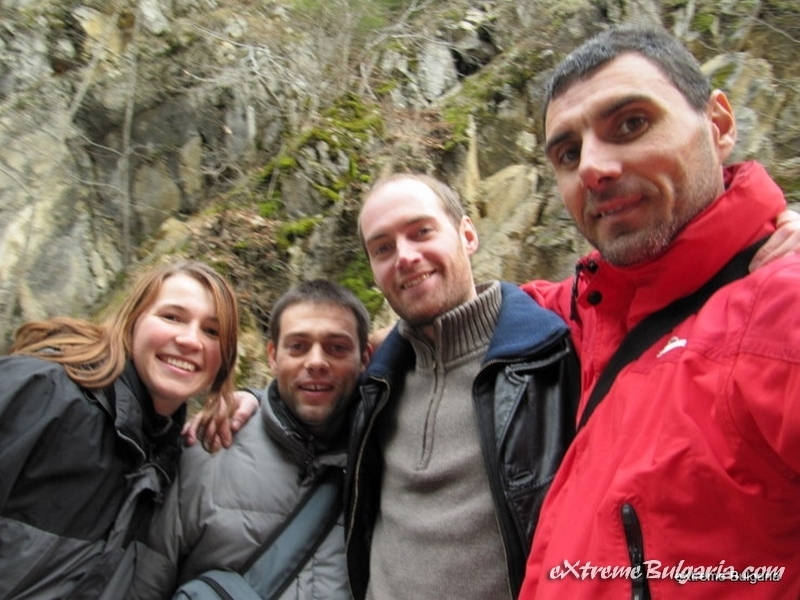 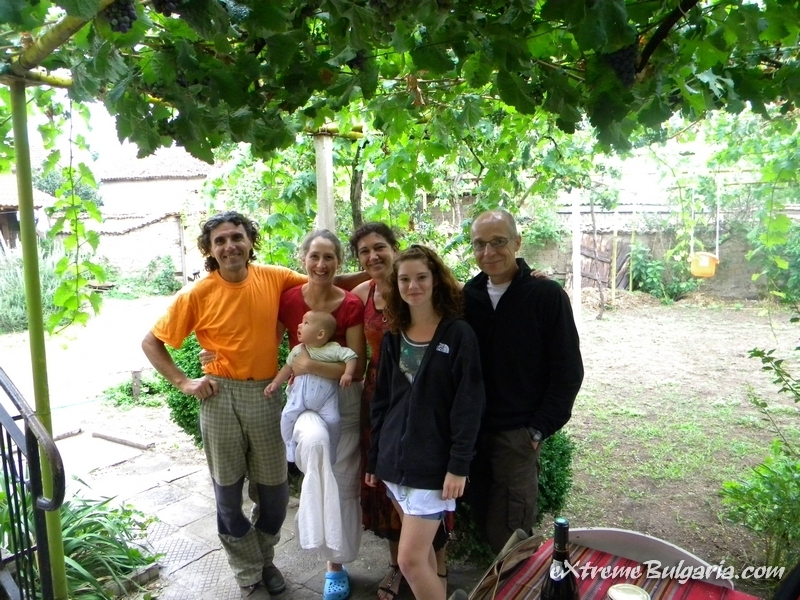 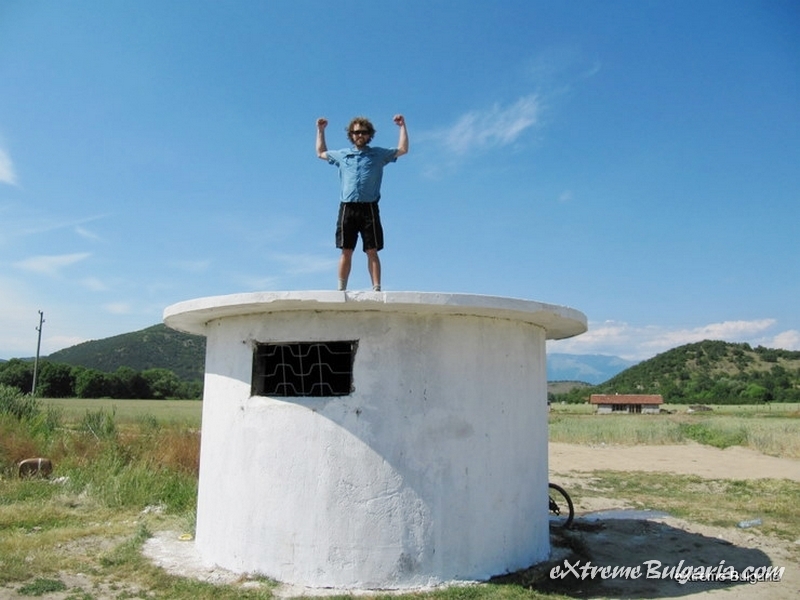 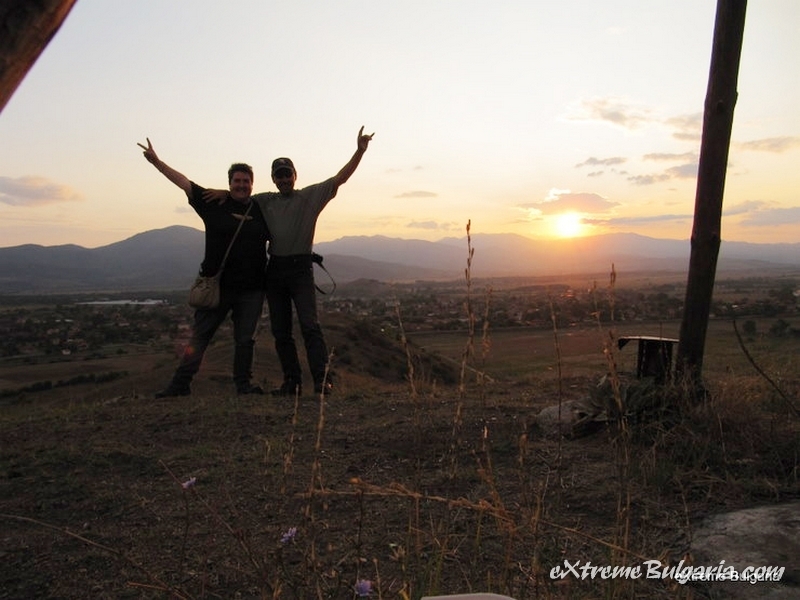 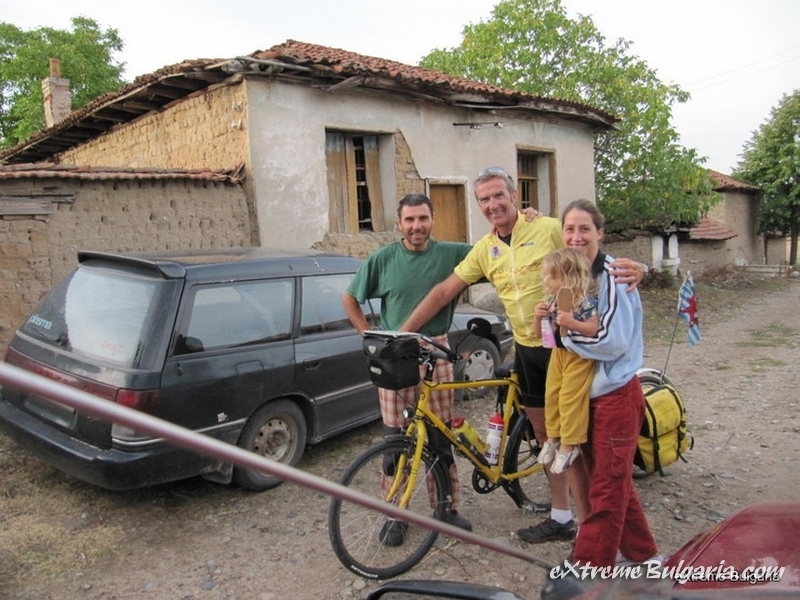 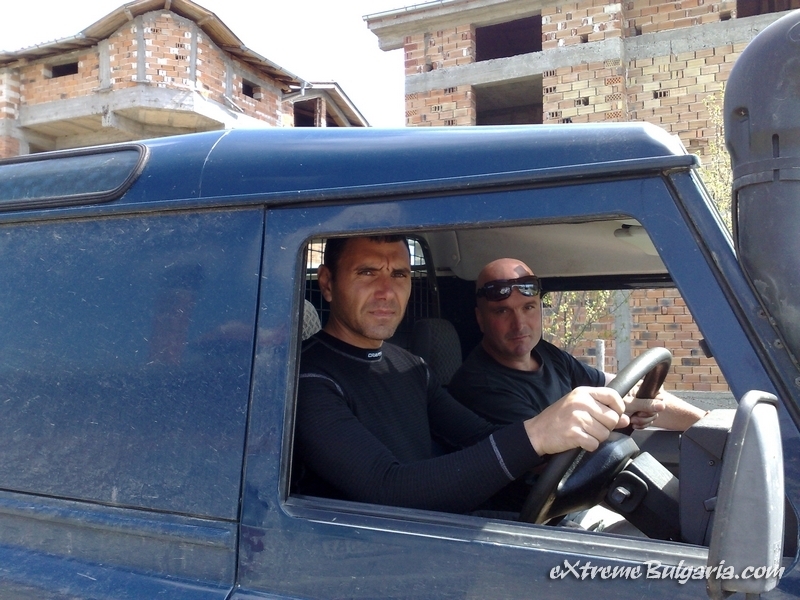 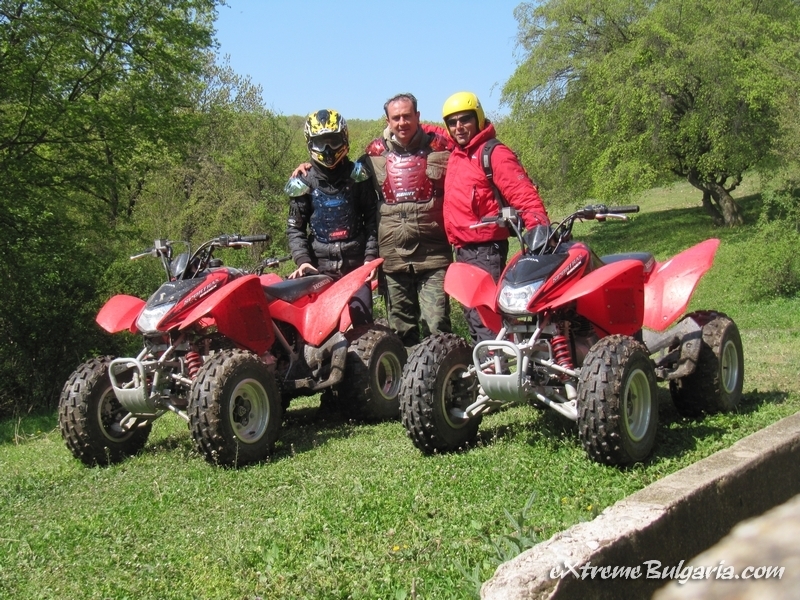 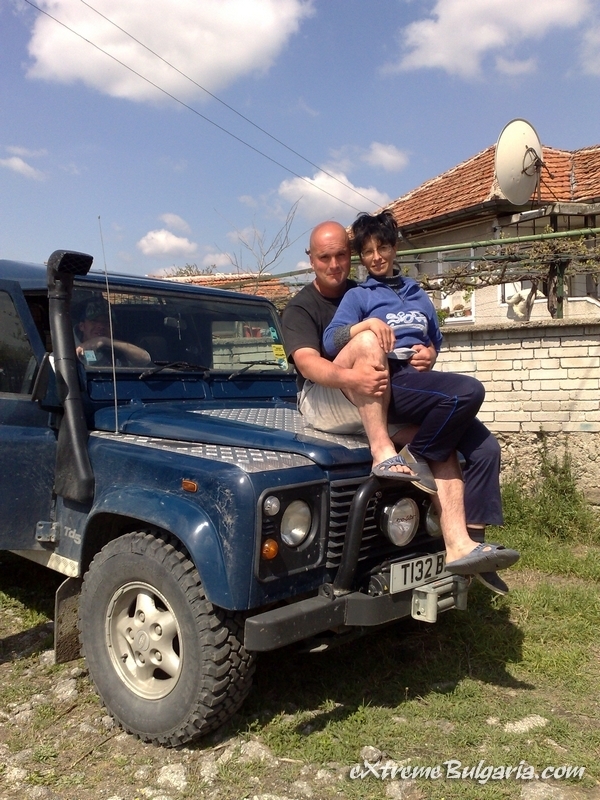 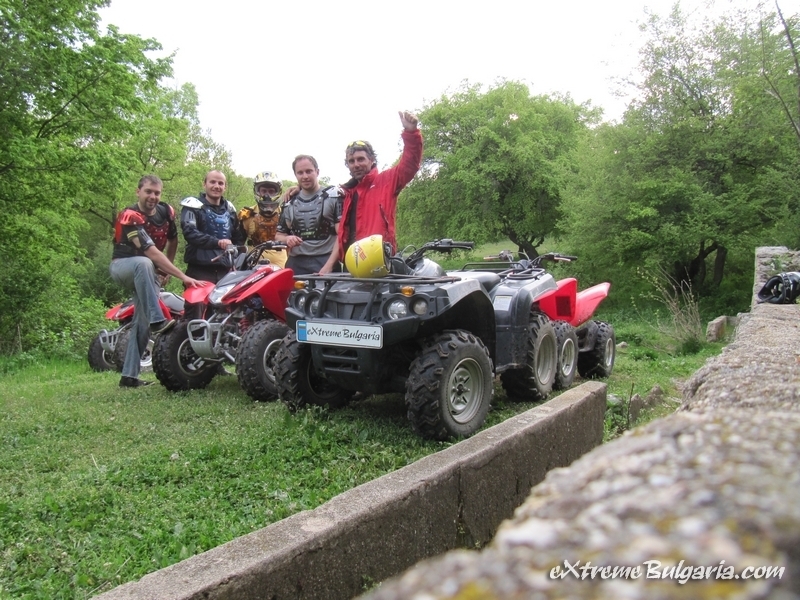 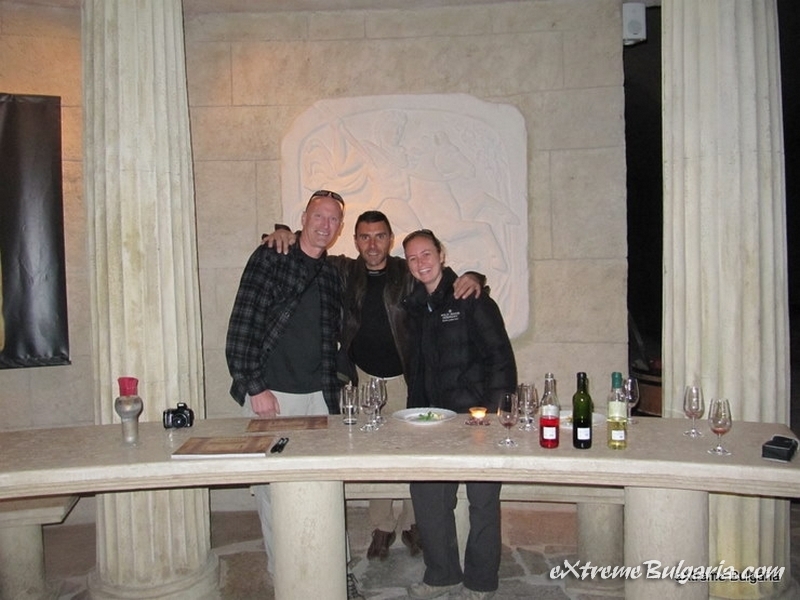 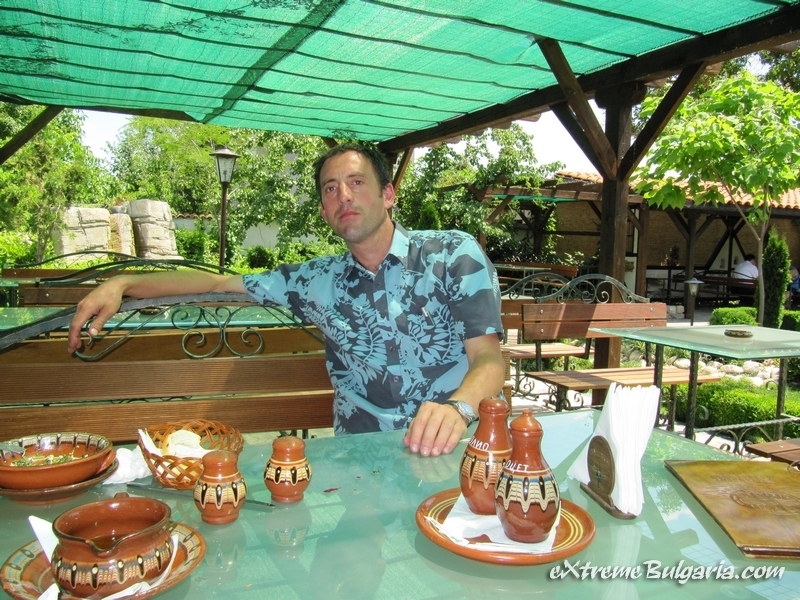 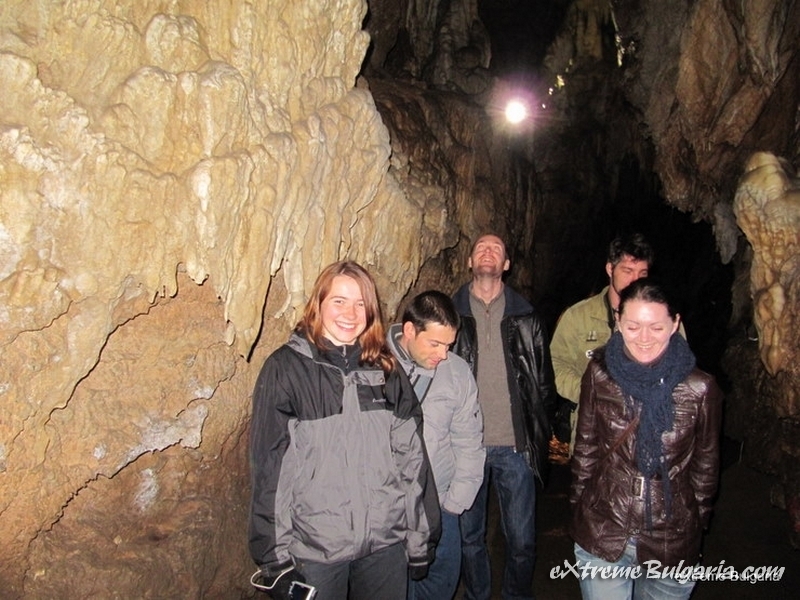 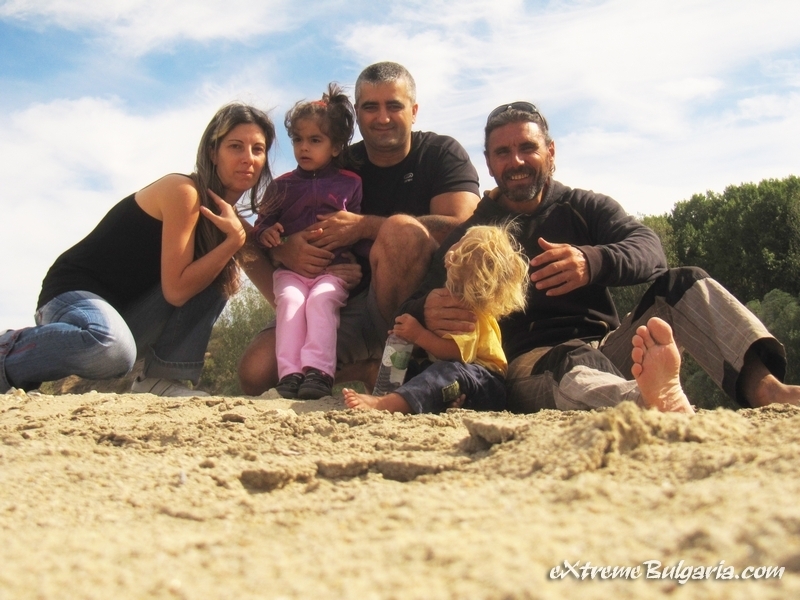 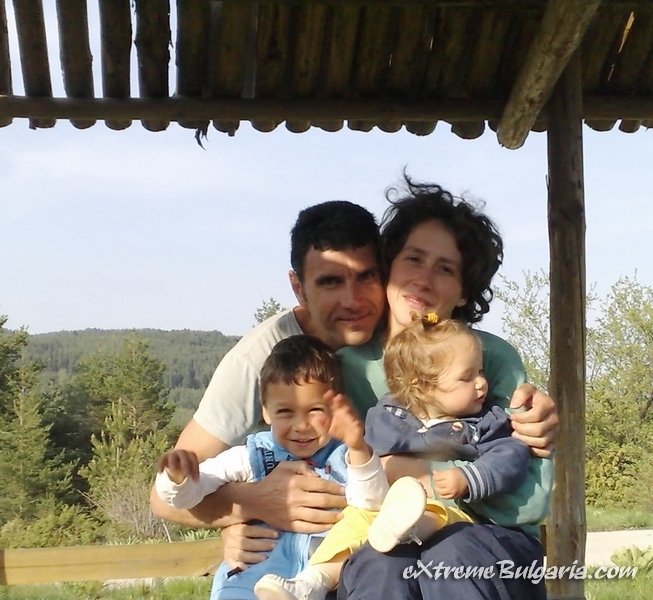 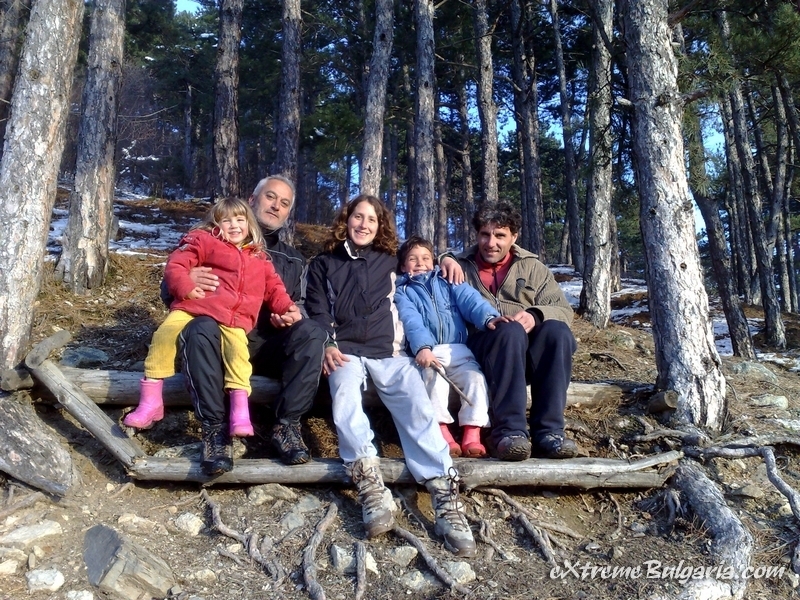 We prefer to work with small groups of 3-9 people, but are happy to arrange for larger groups to enjoy the Extreme Bulgaria experience. 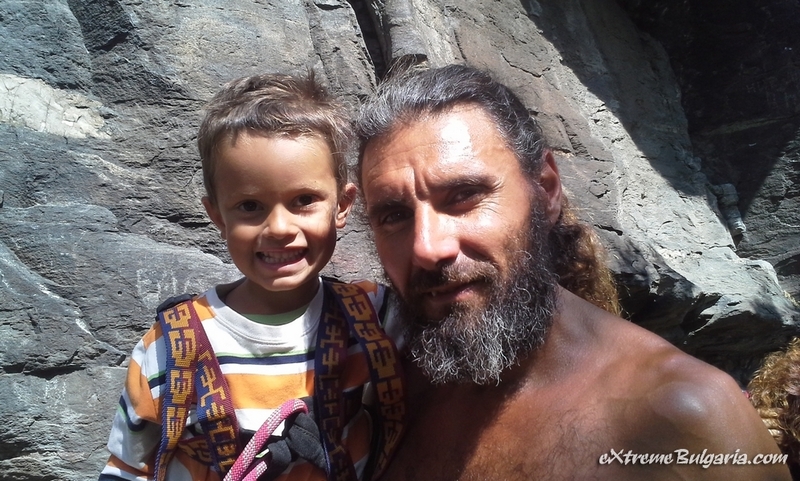 We are happy to spend time with the novice and the experienced adventurer to make sure everyone enjoys their chosen activity. 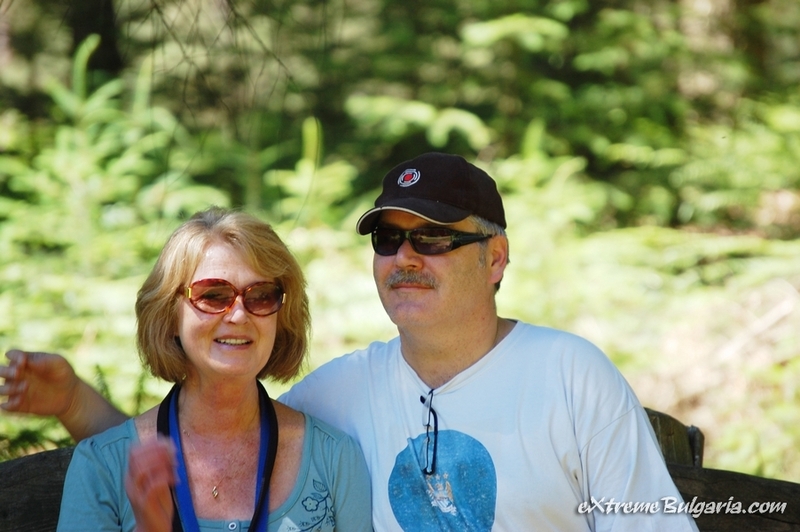 Please drop us a line with any questions about groups. 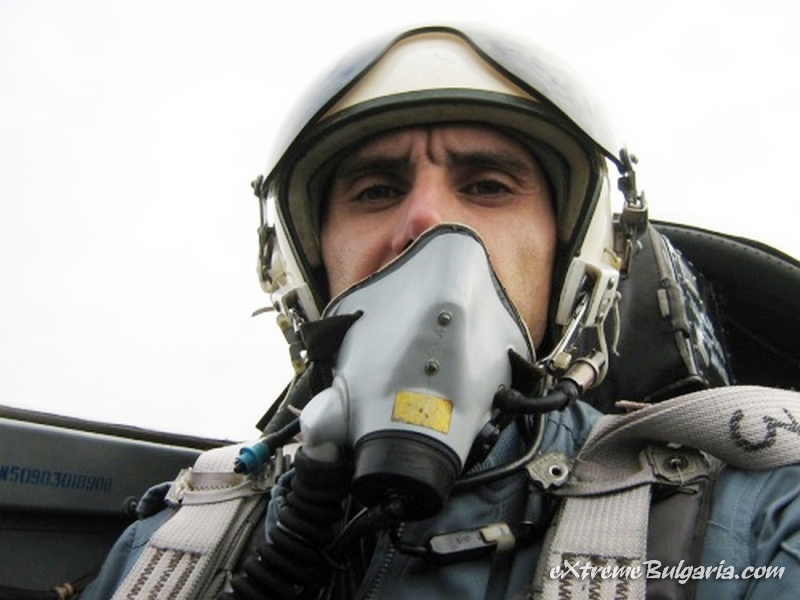 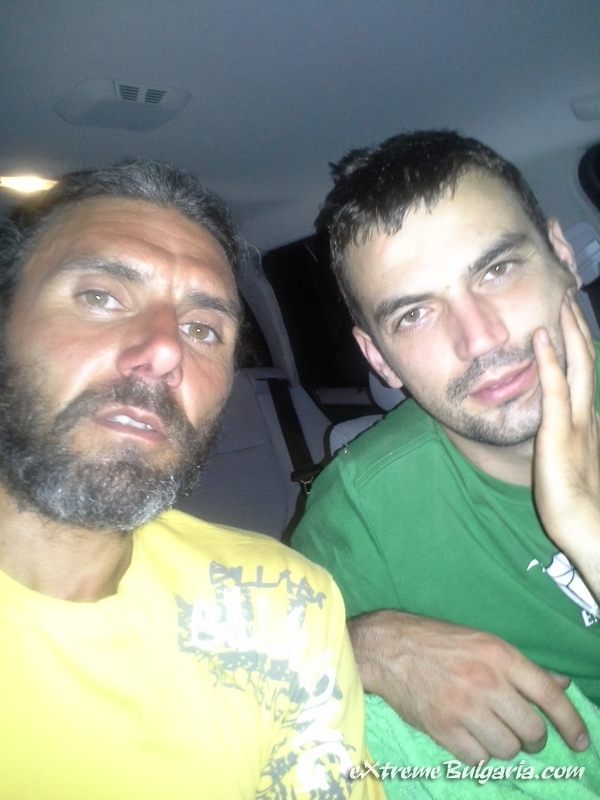 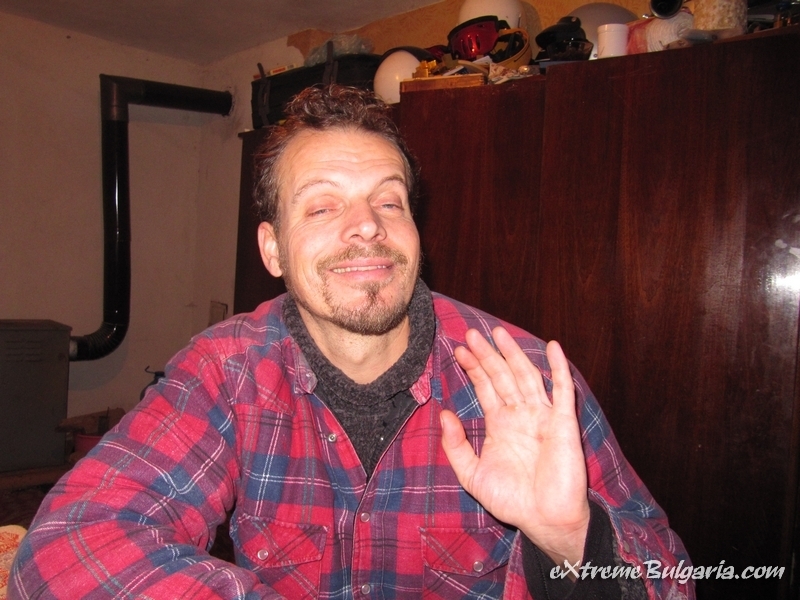 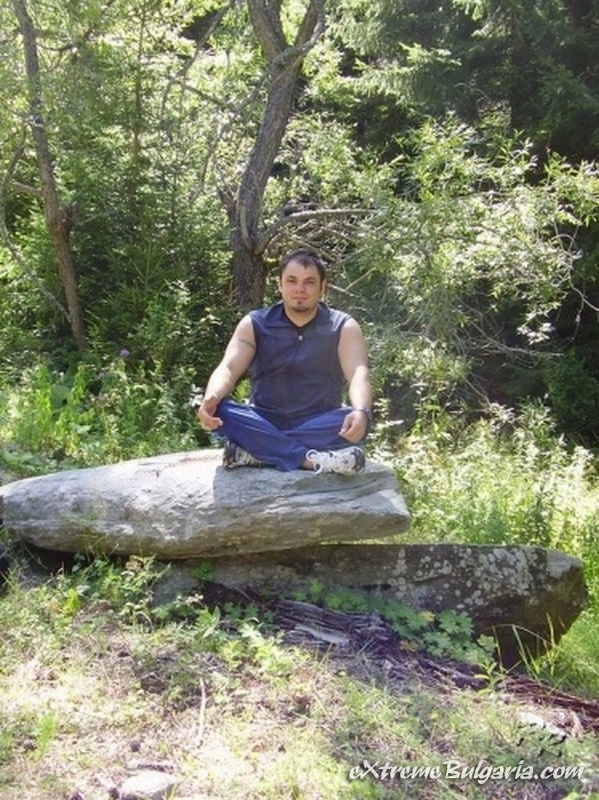 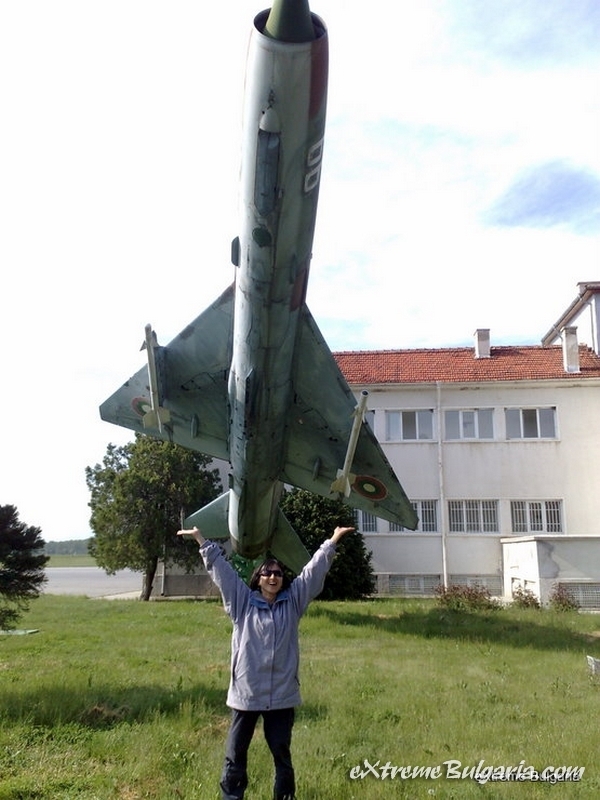 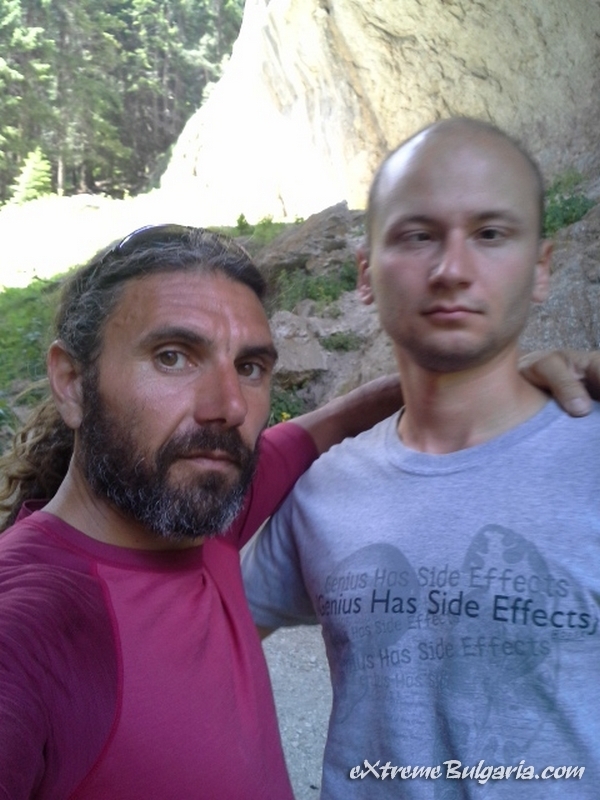 Atanas is one of the most interesting people I ever met. 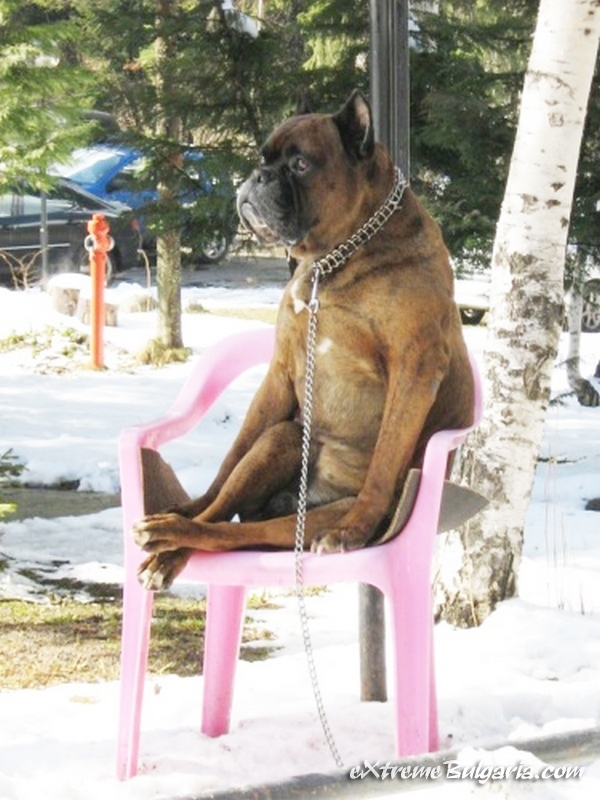 He has a wide and interesting view of universe. 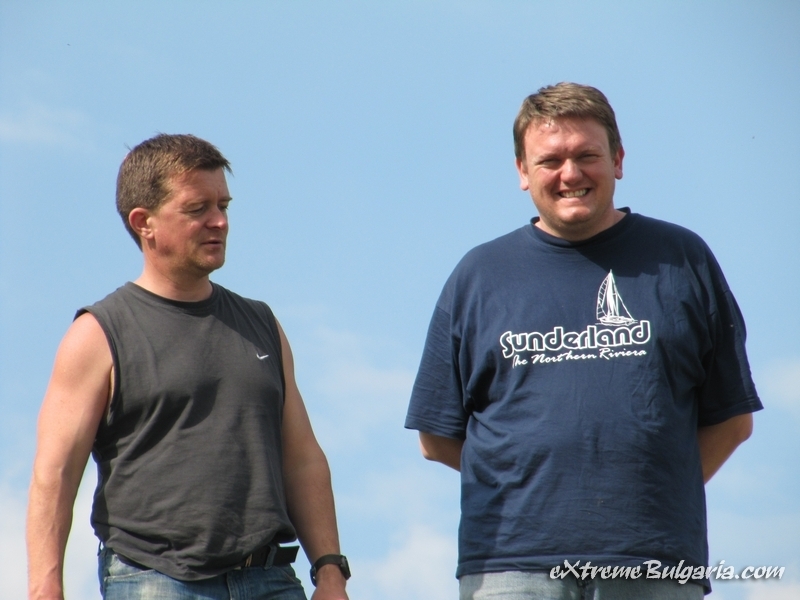 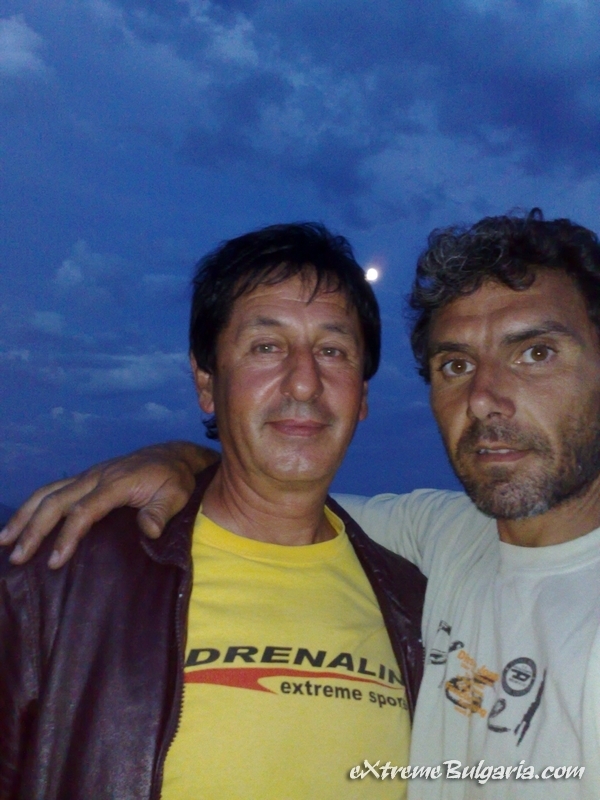 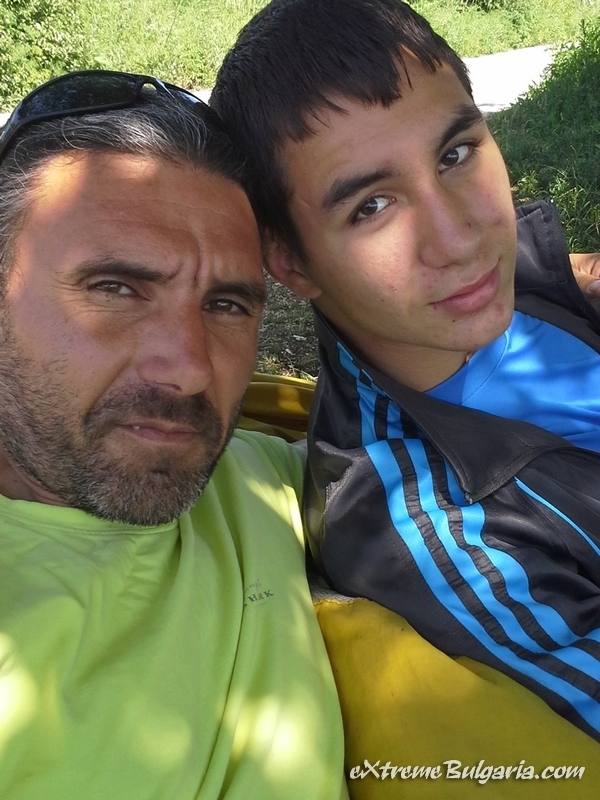 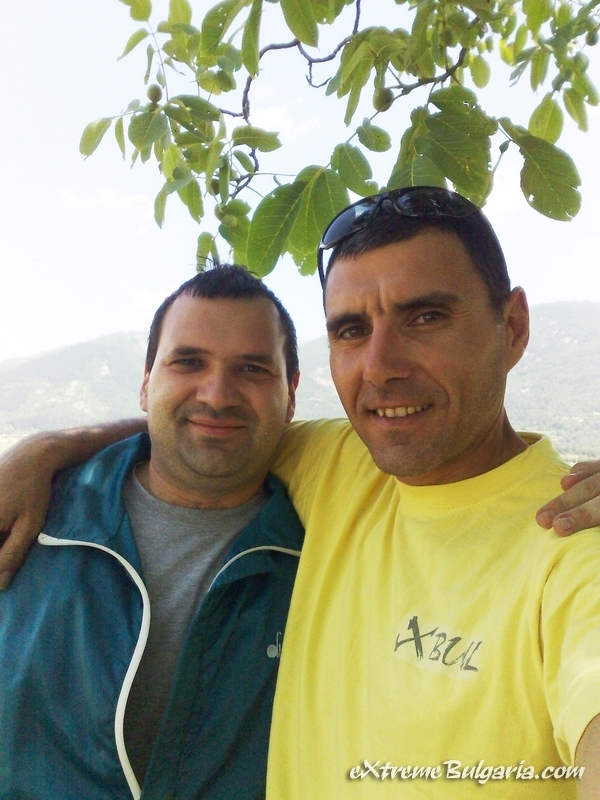 He enjoys doing his work and gives a very good relaxed atmosphere. 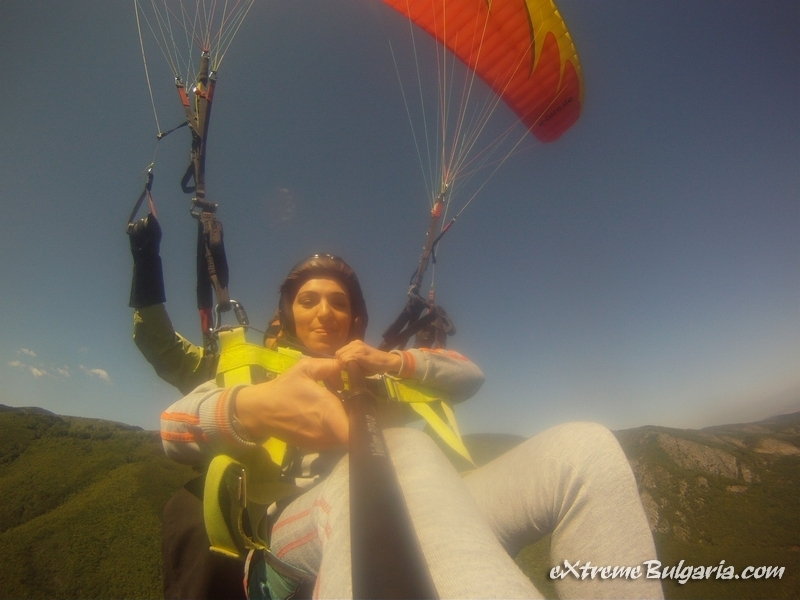 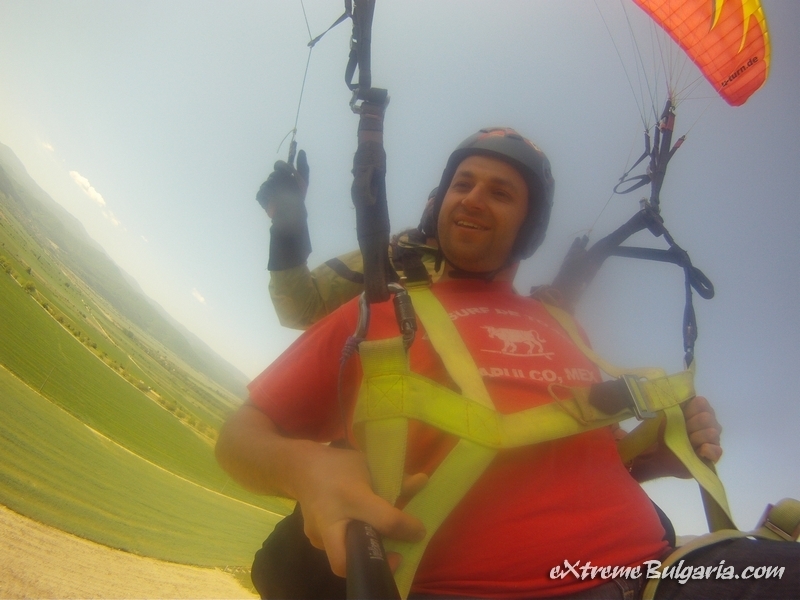 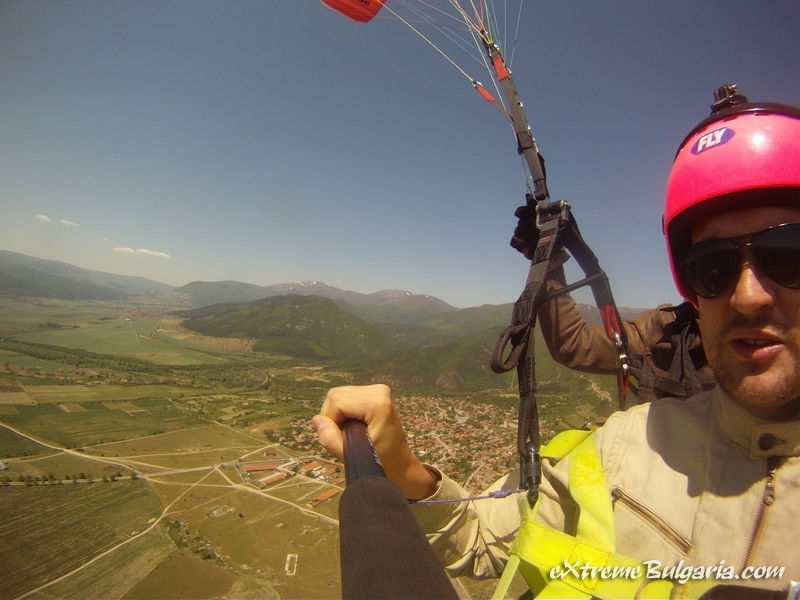 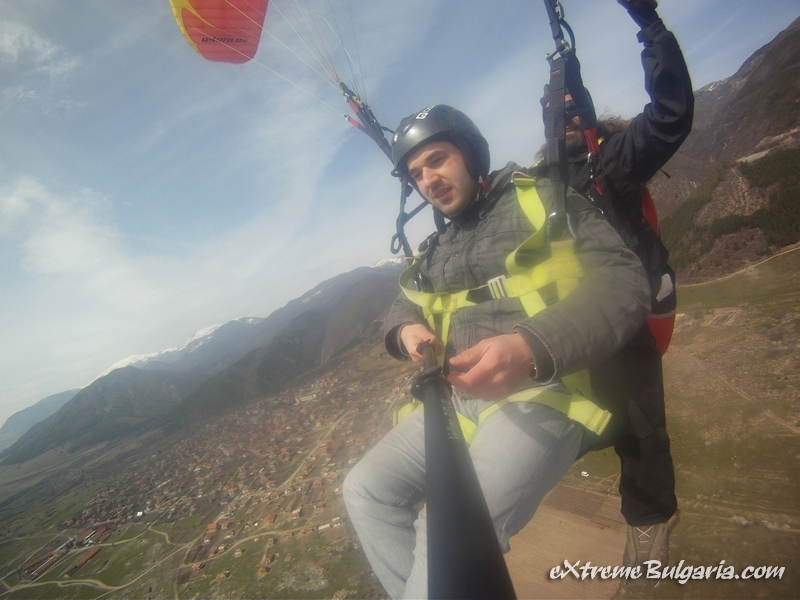 I've been here for close to a month now and so far Extreme Bulgaria has topped everything I've seen or done! 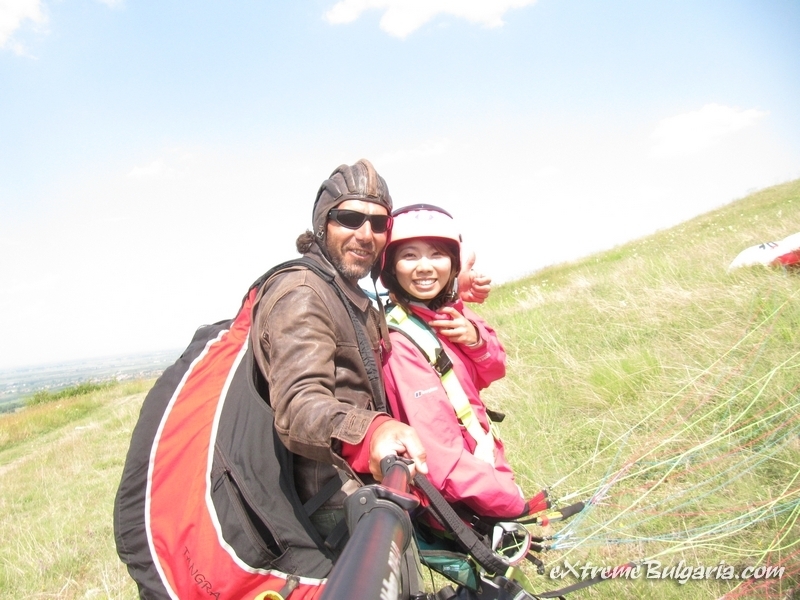 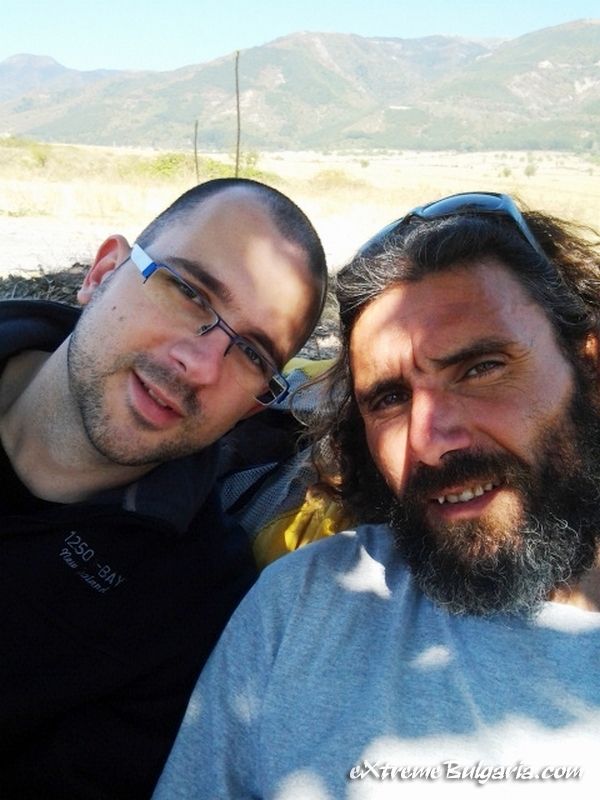 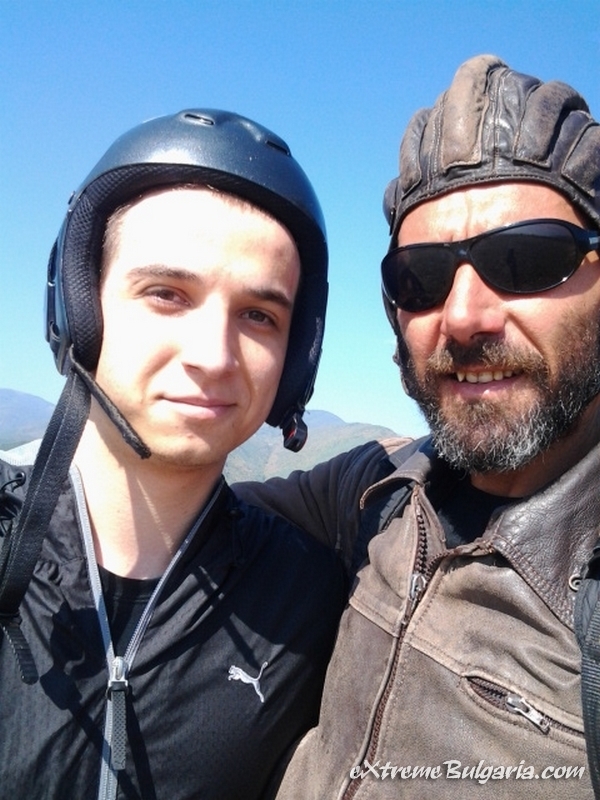 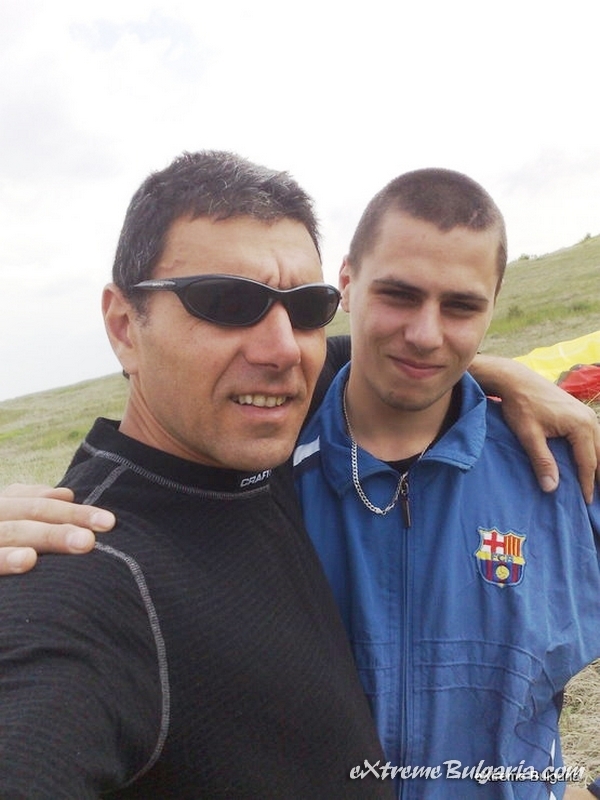 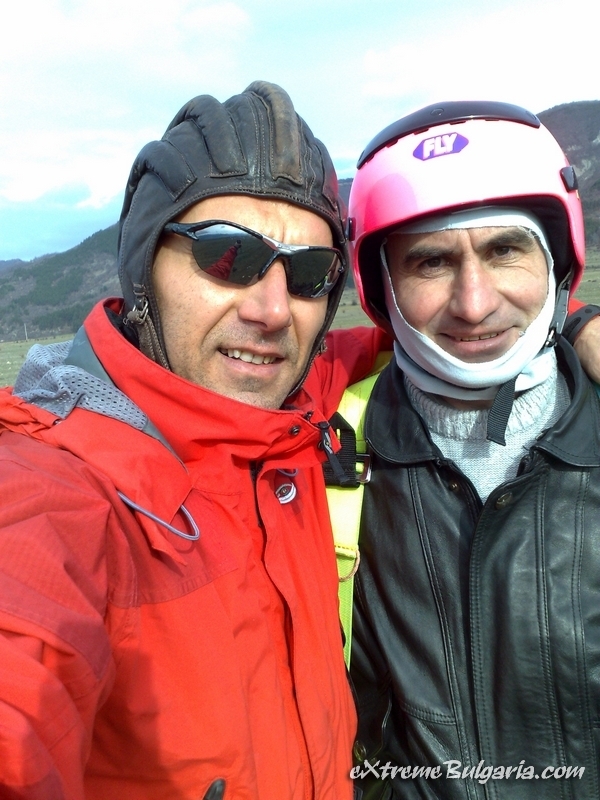 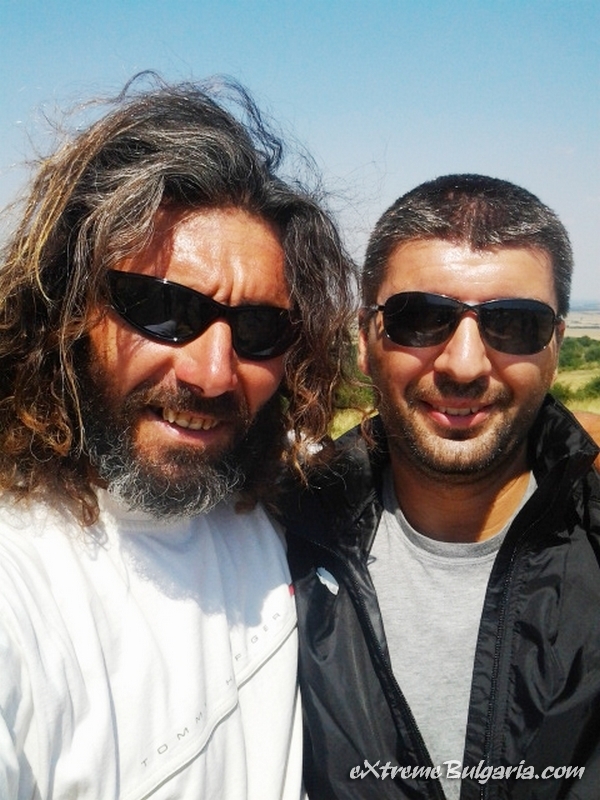 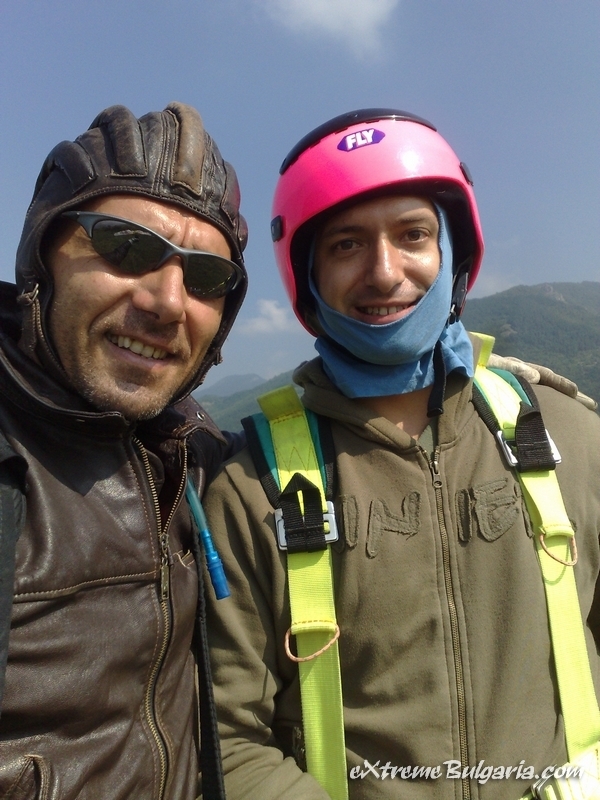 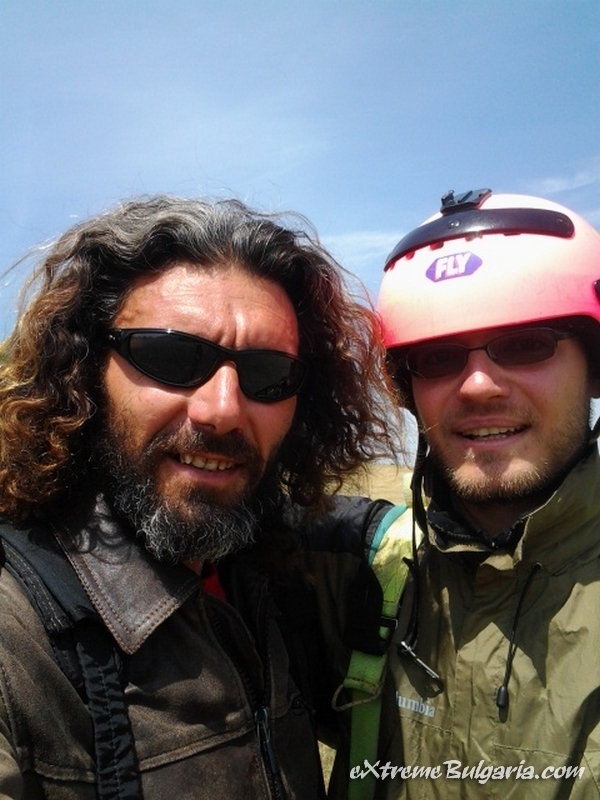 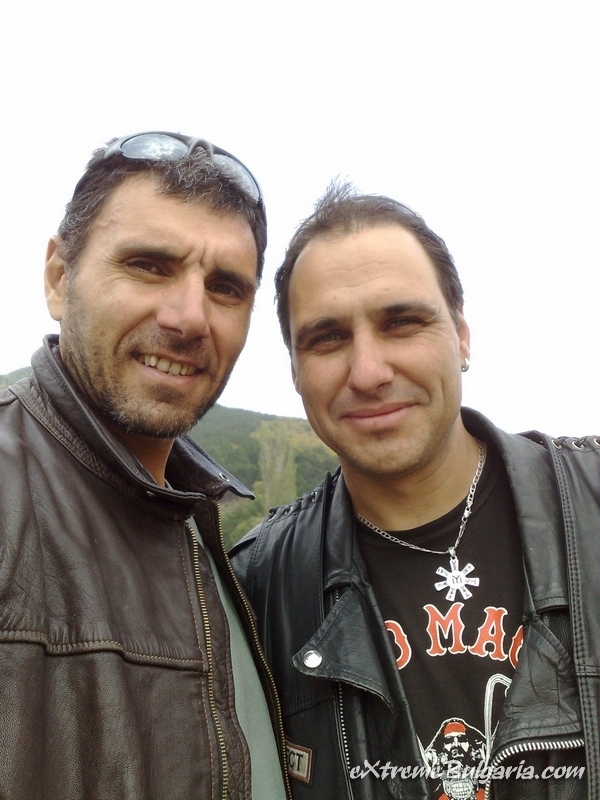 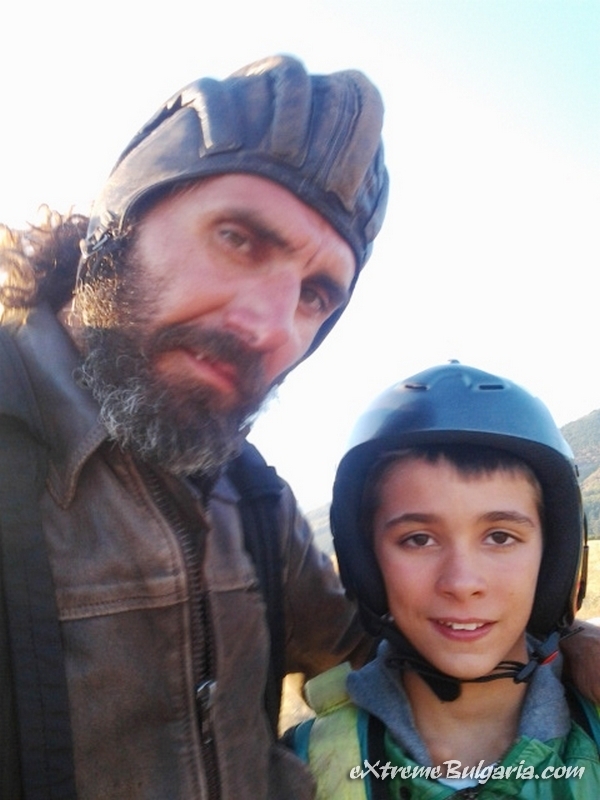 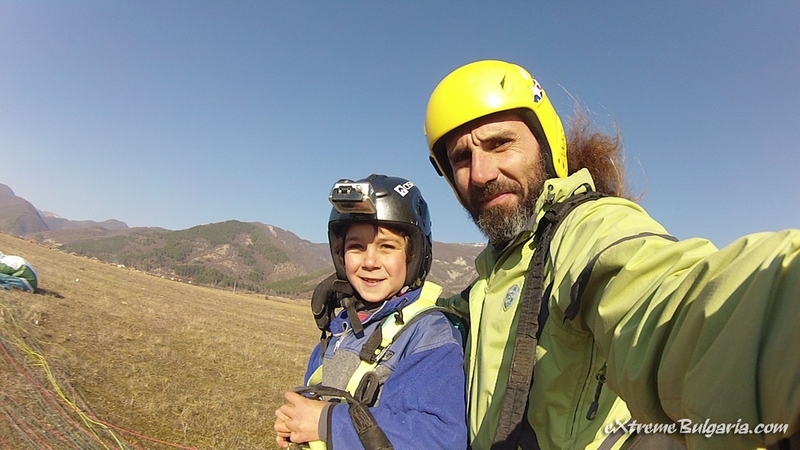 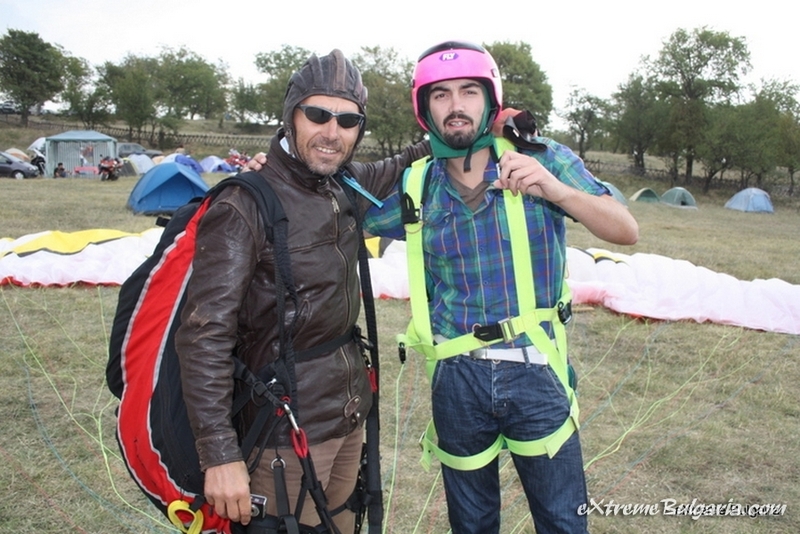 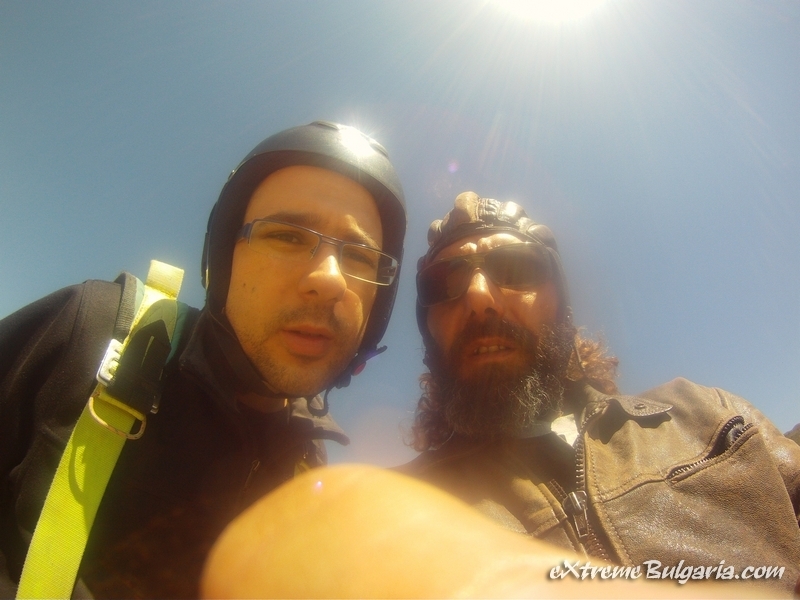 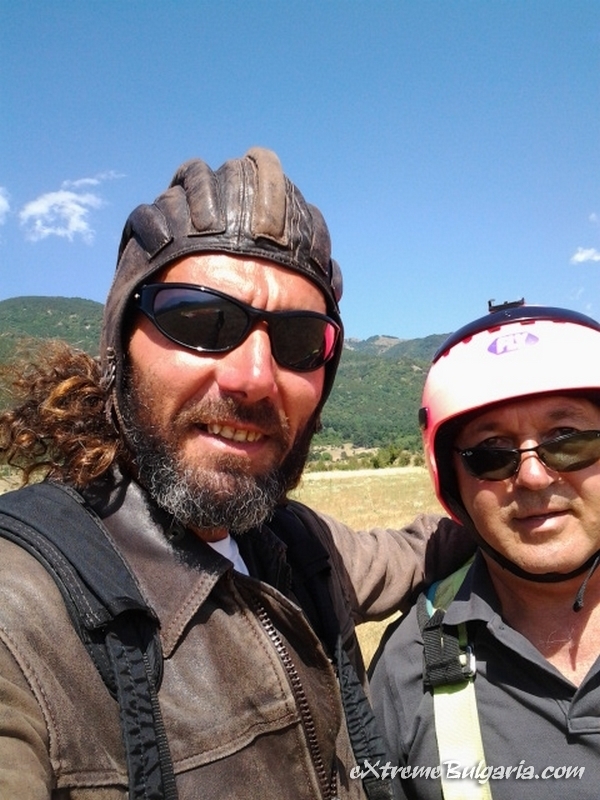 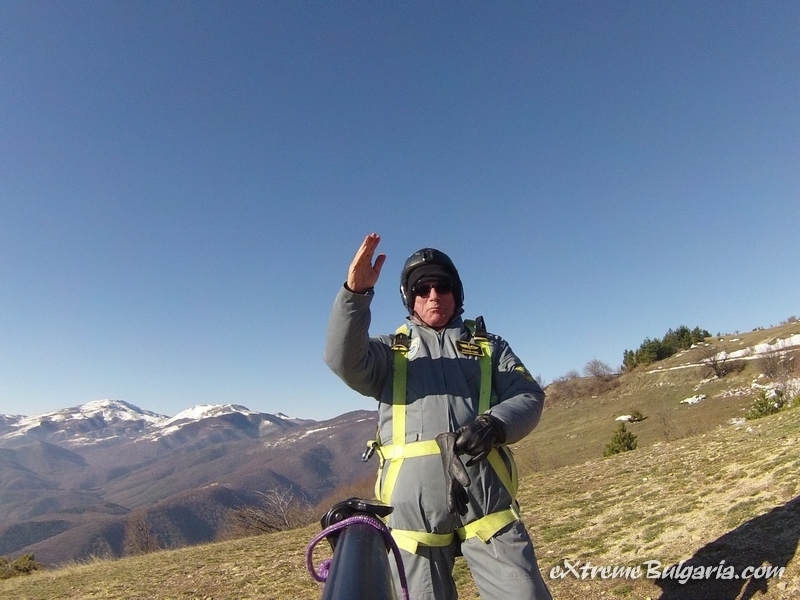 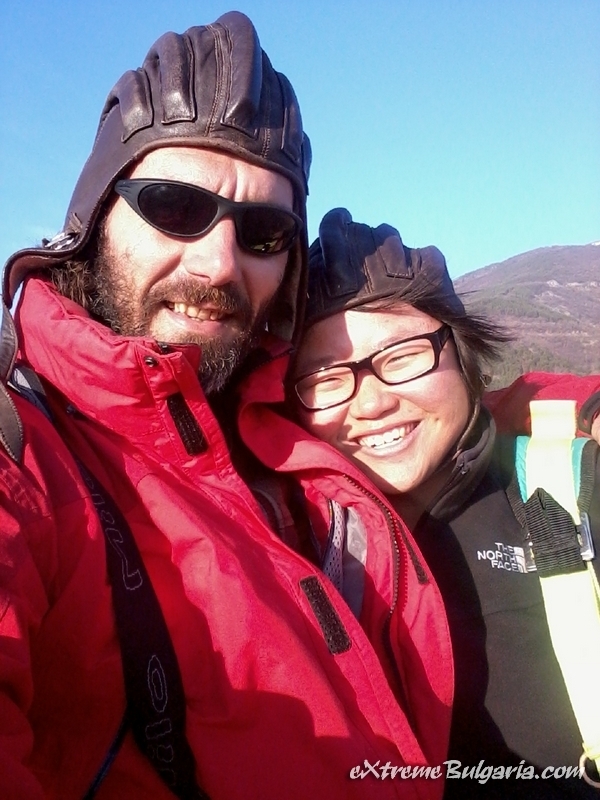 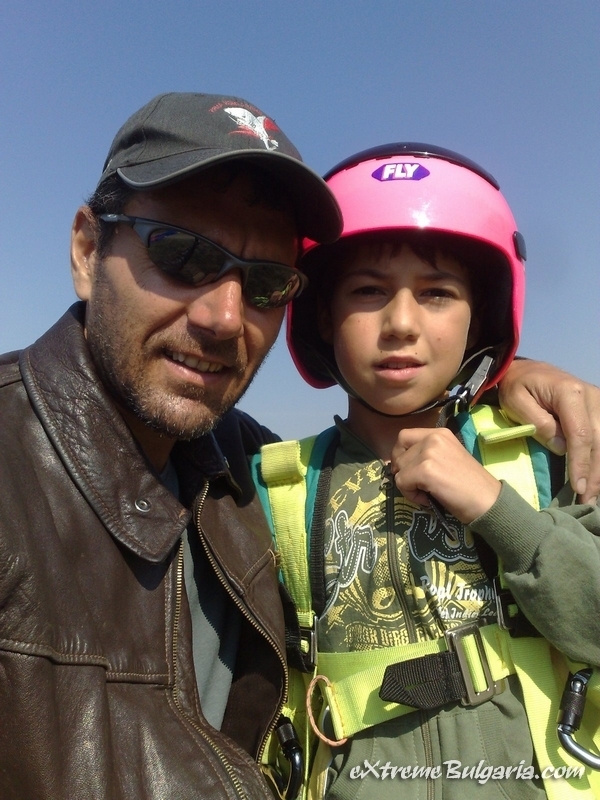 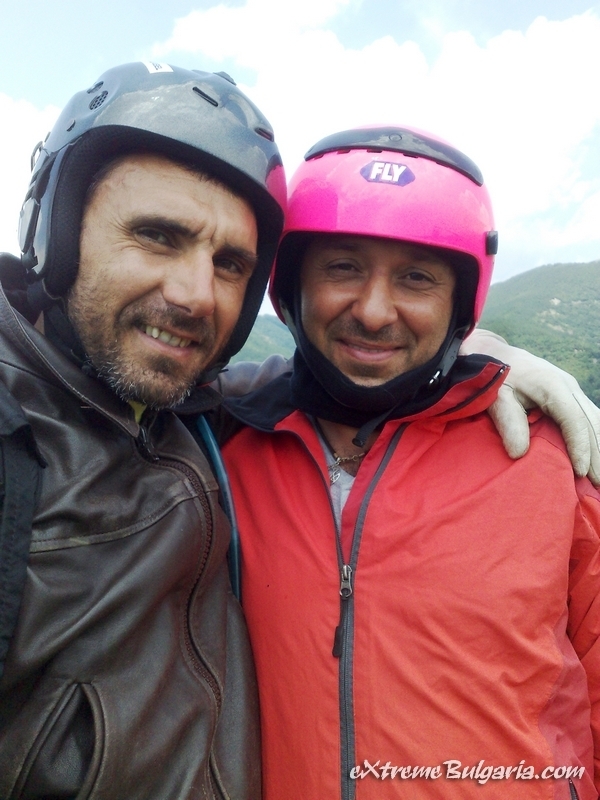 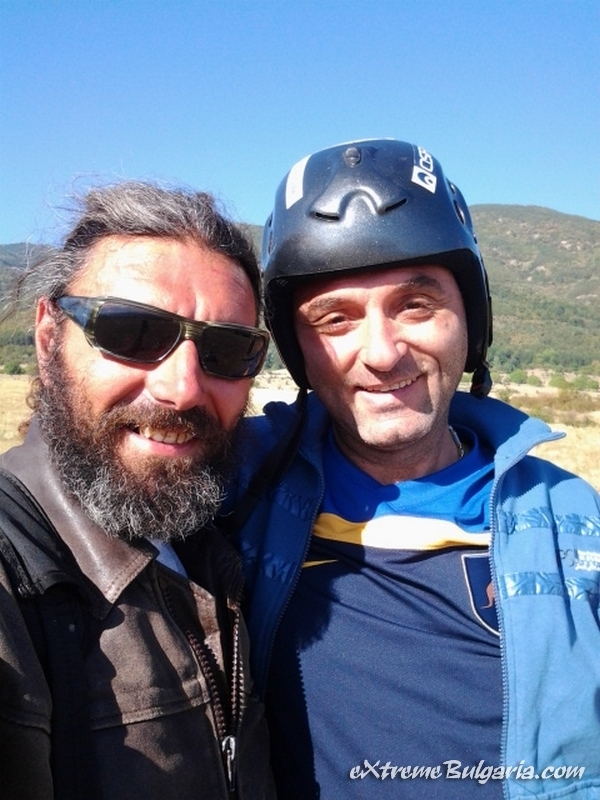 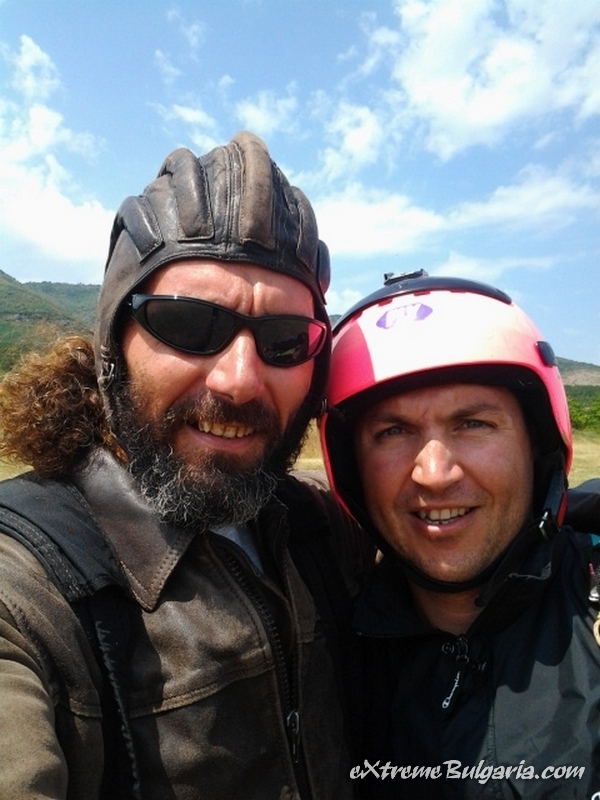 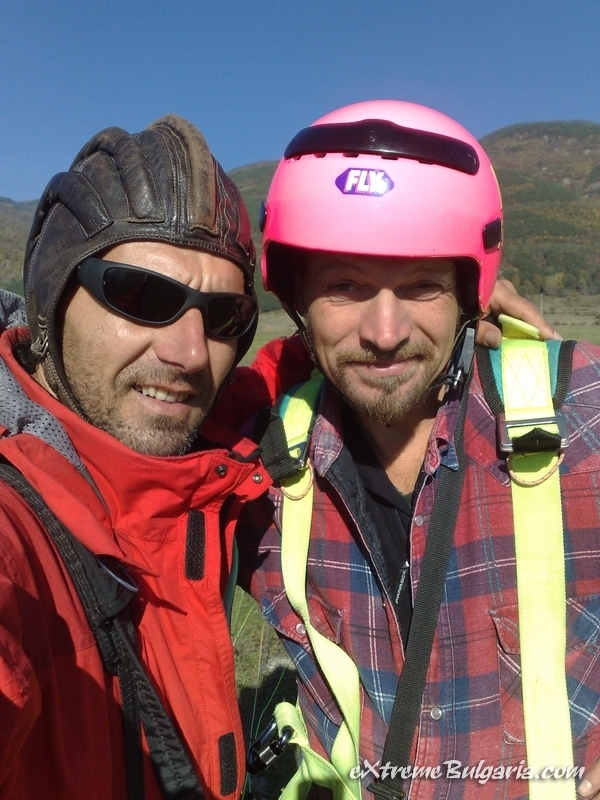 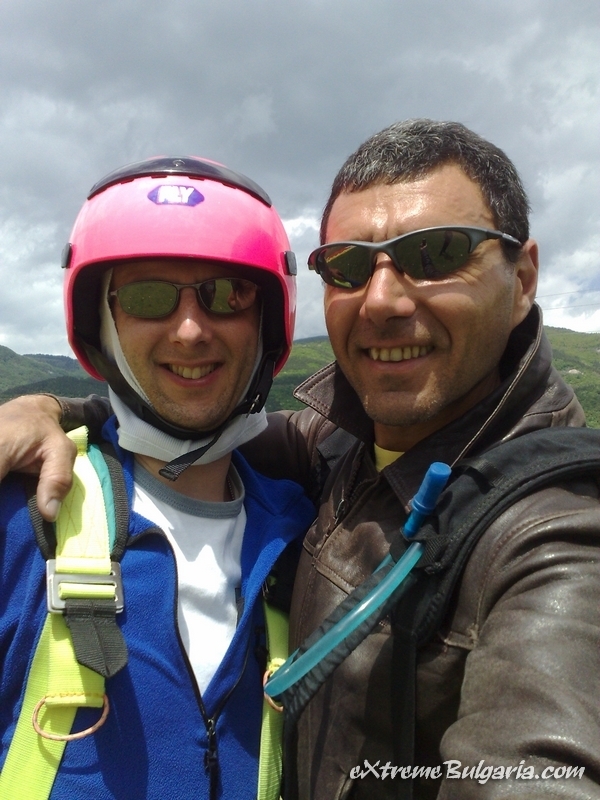 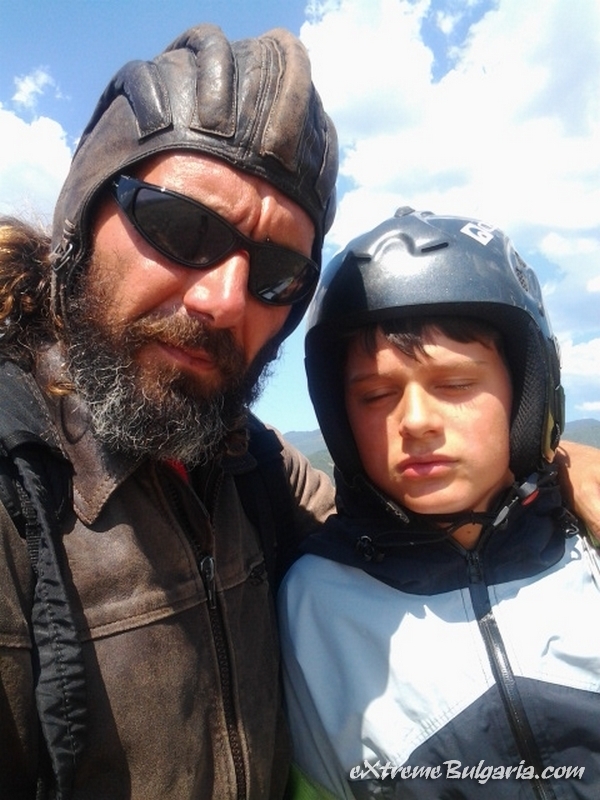 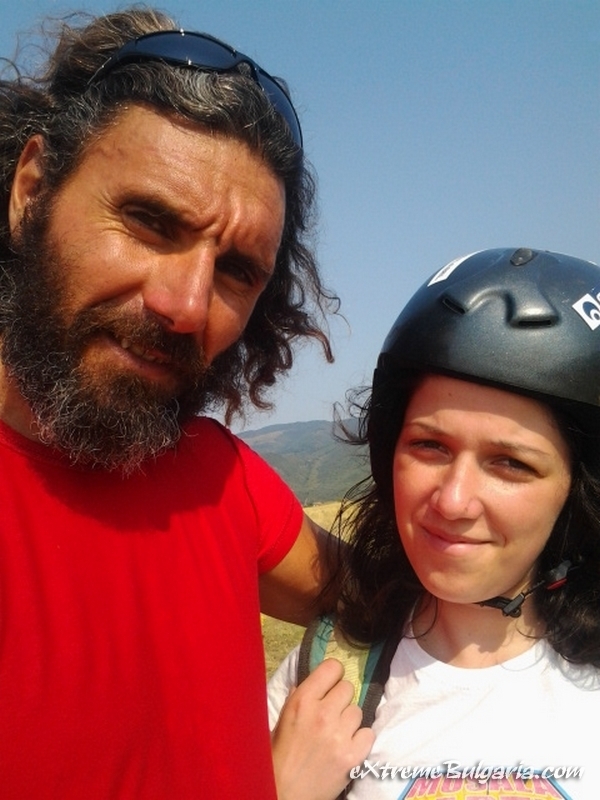 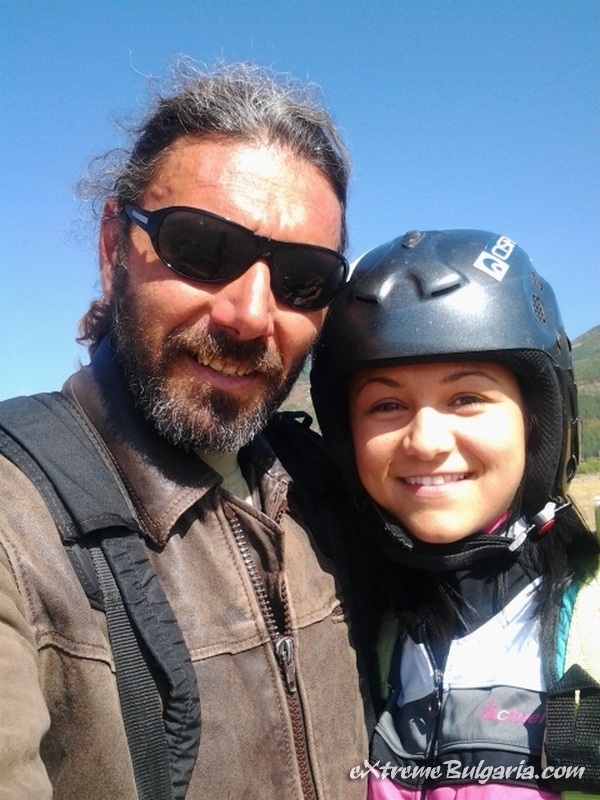 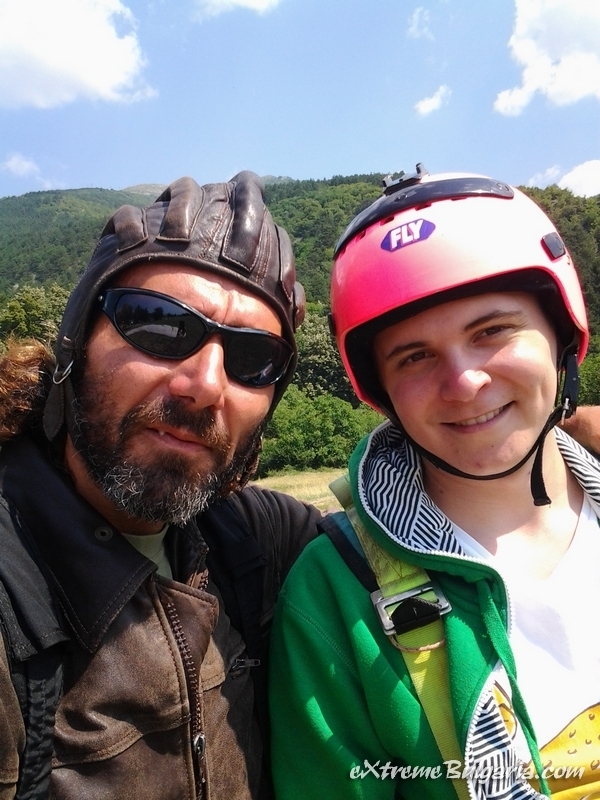 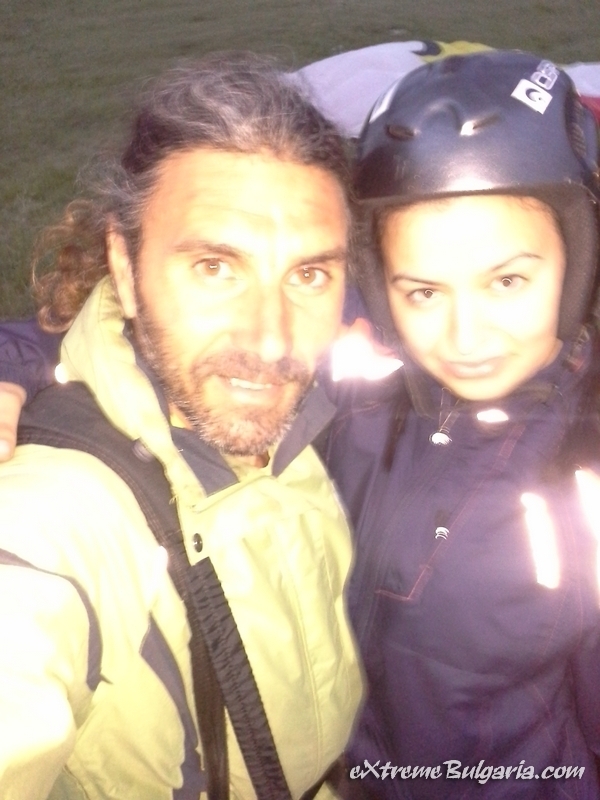 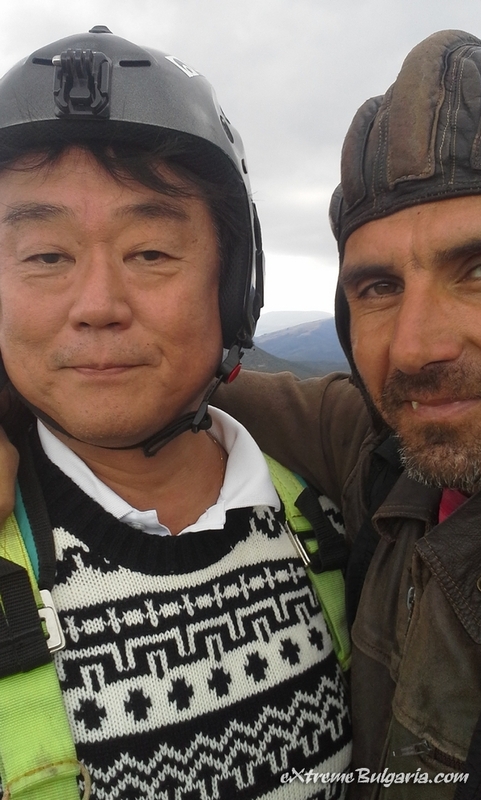 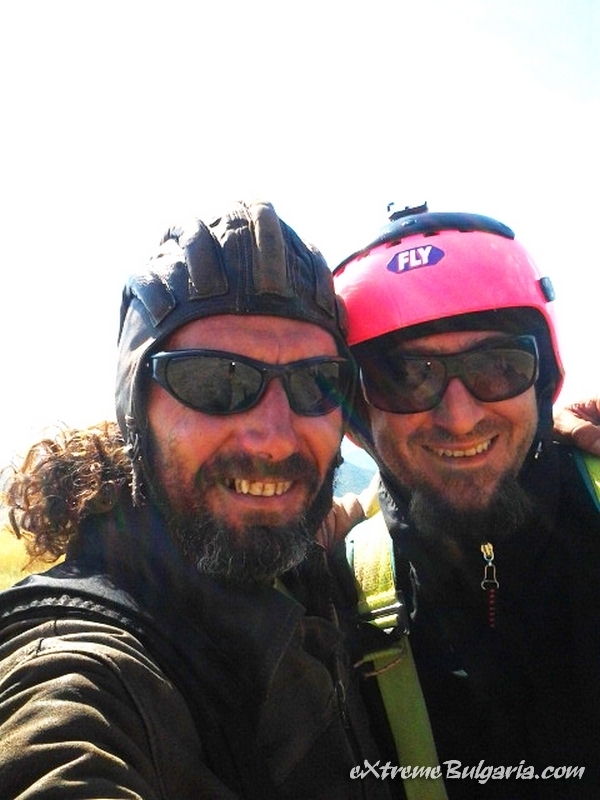 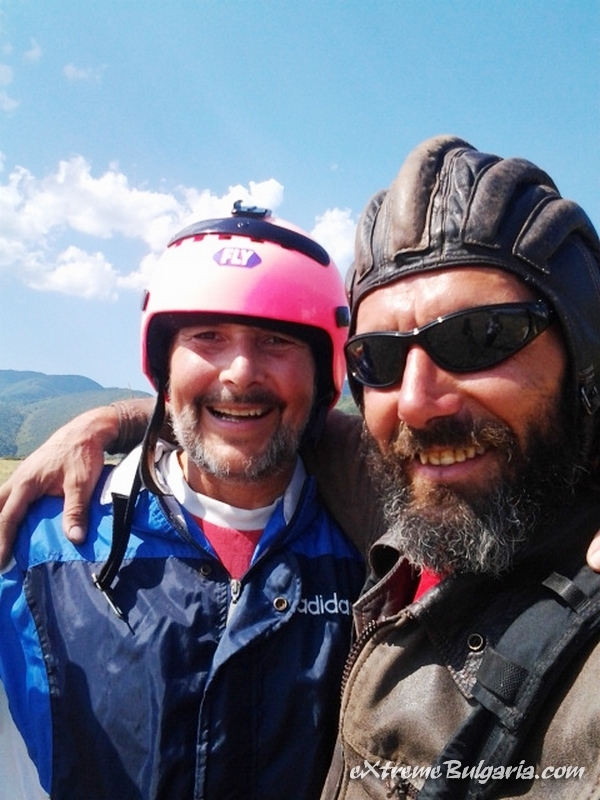 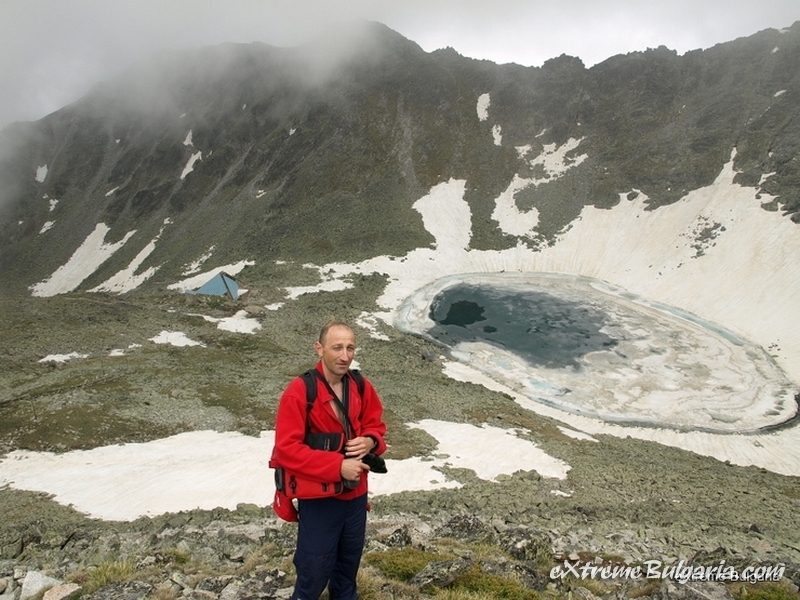 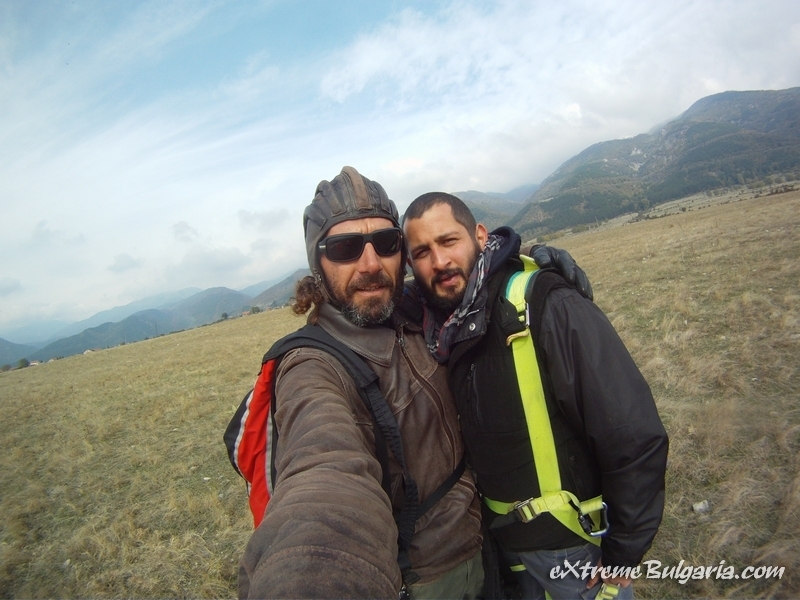 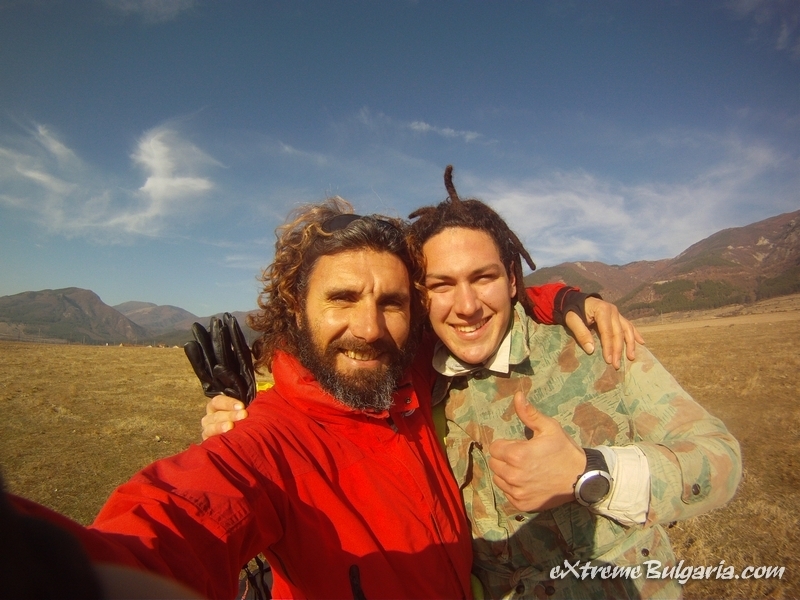 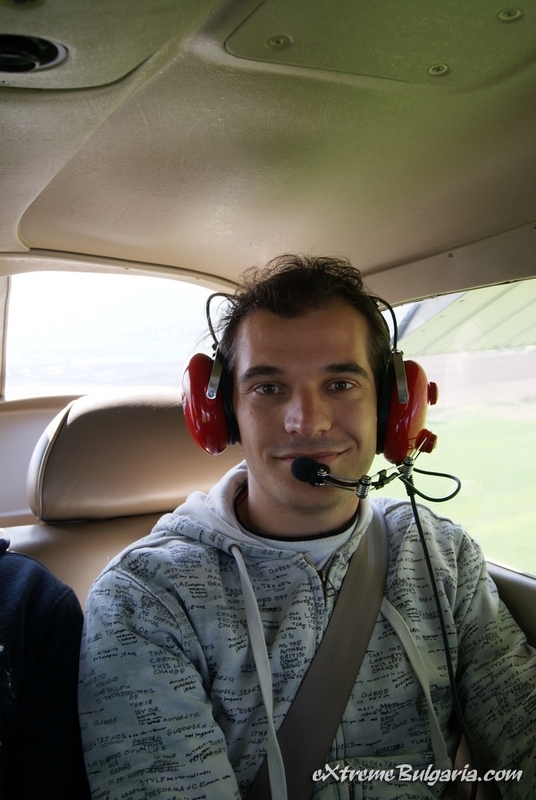 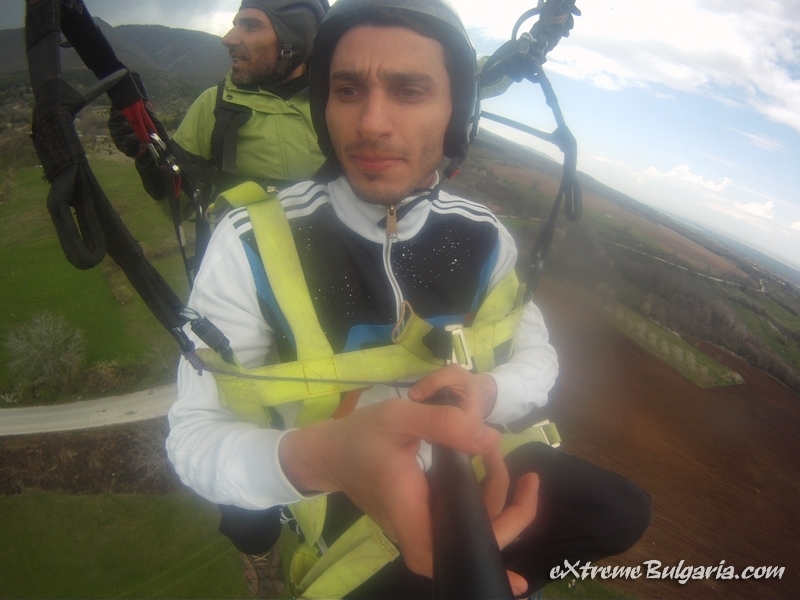 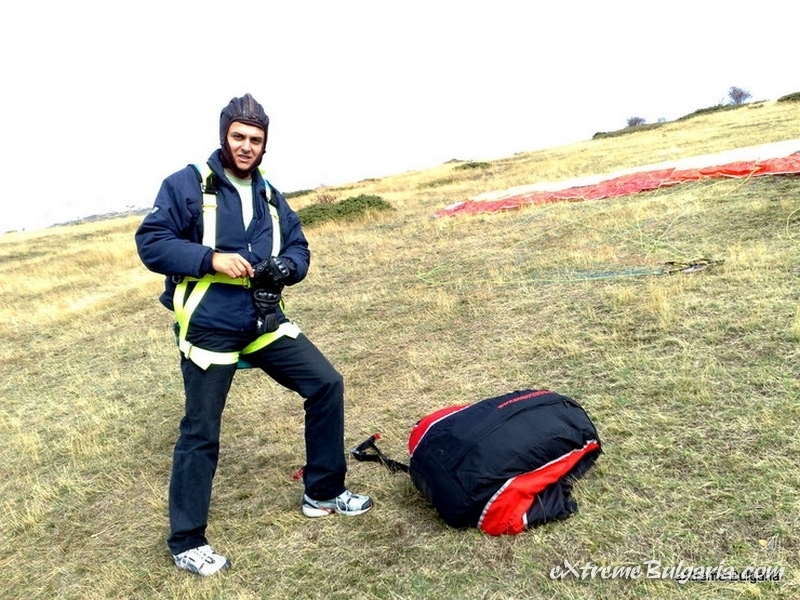 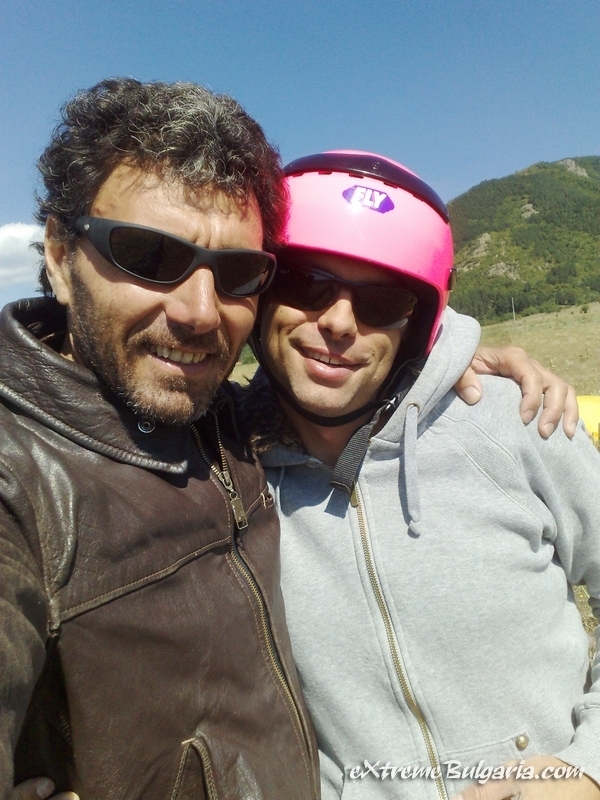 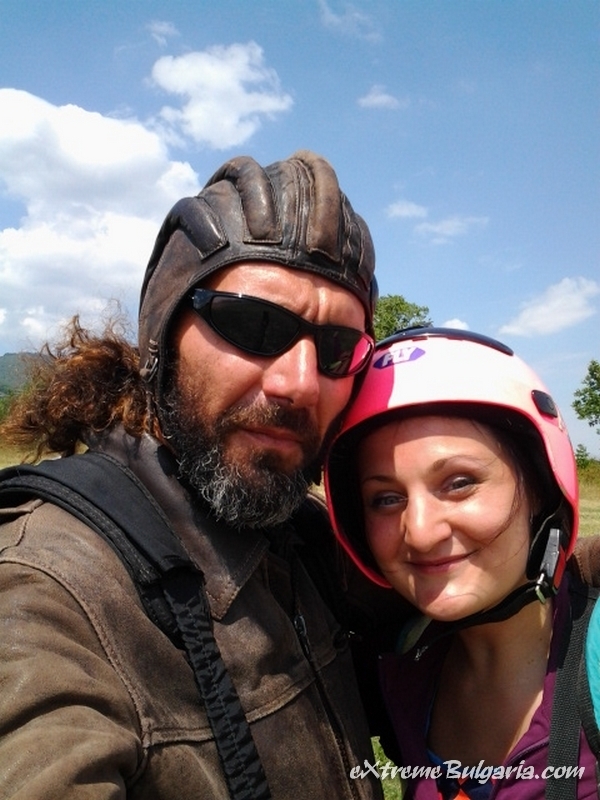 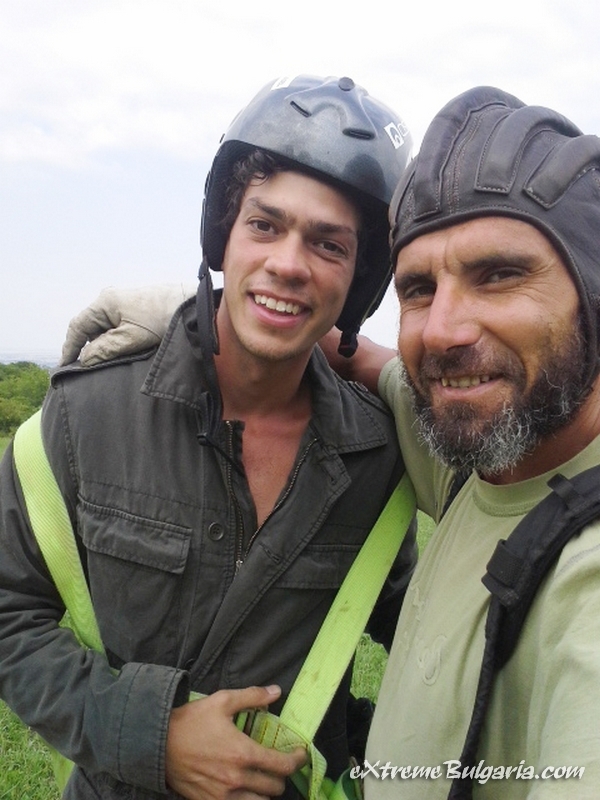 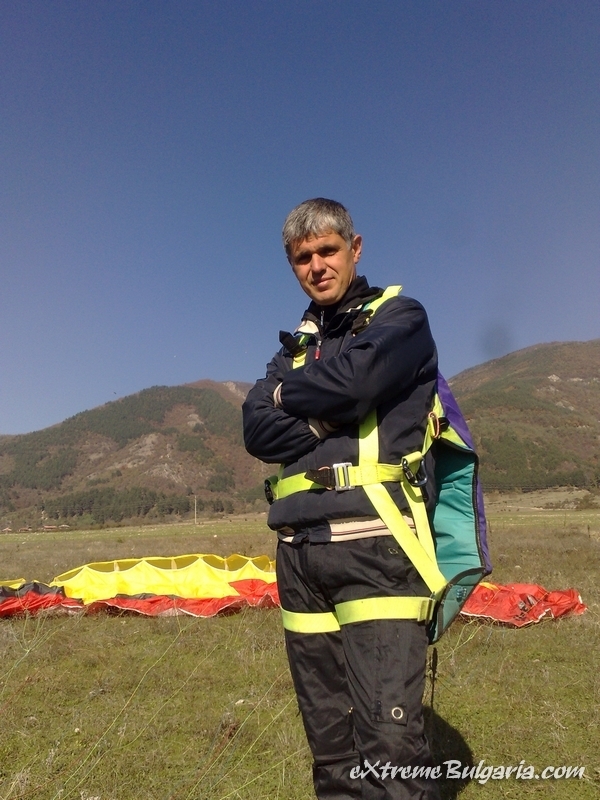 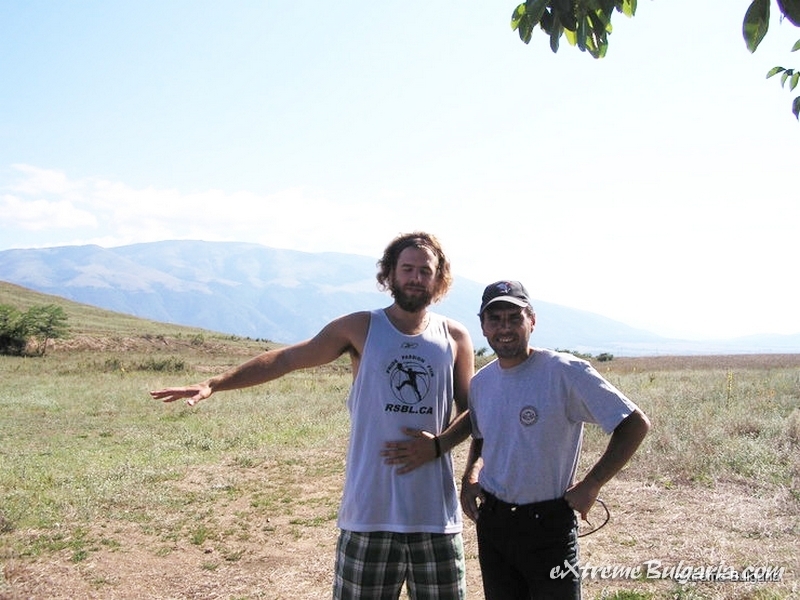 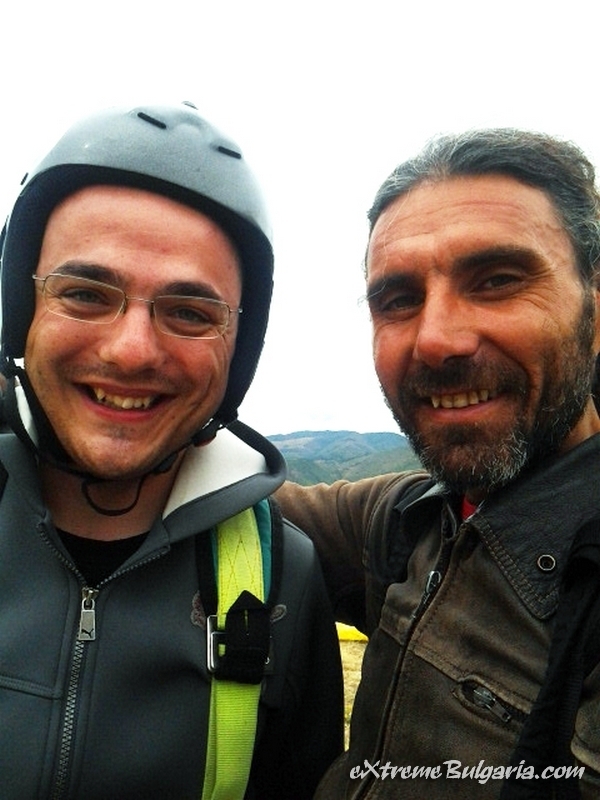 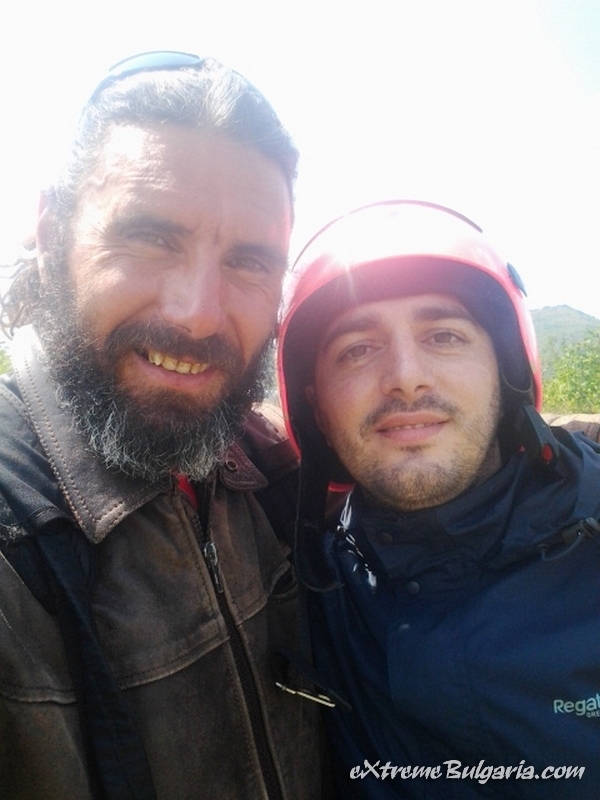 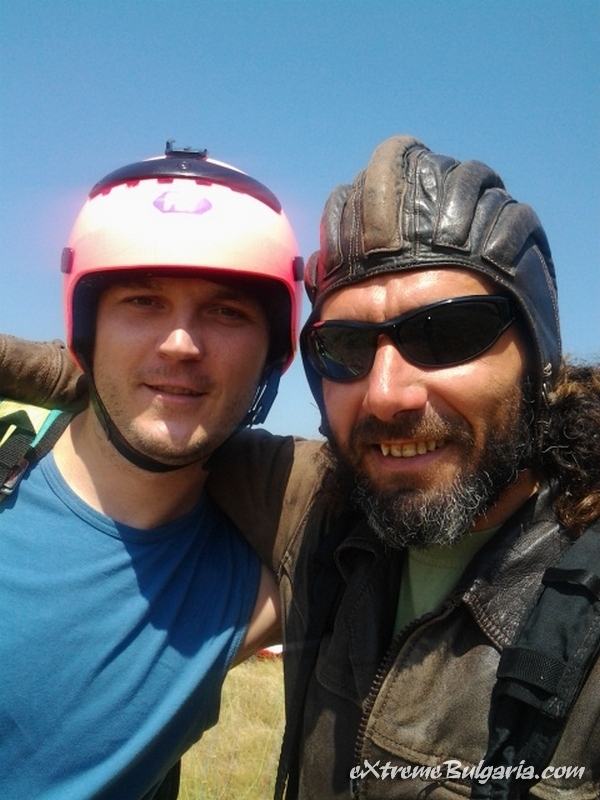 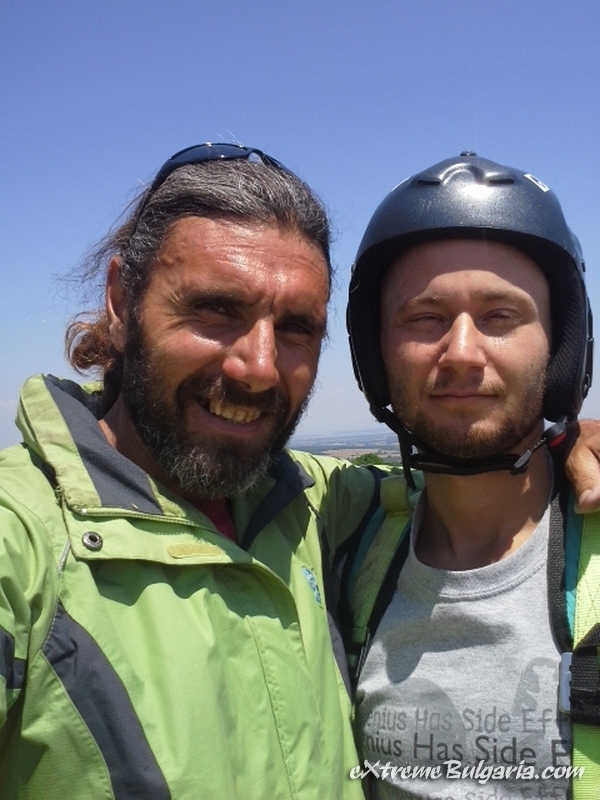 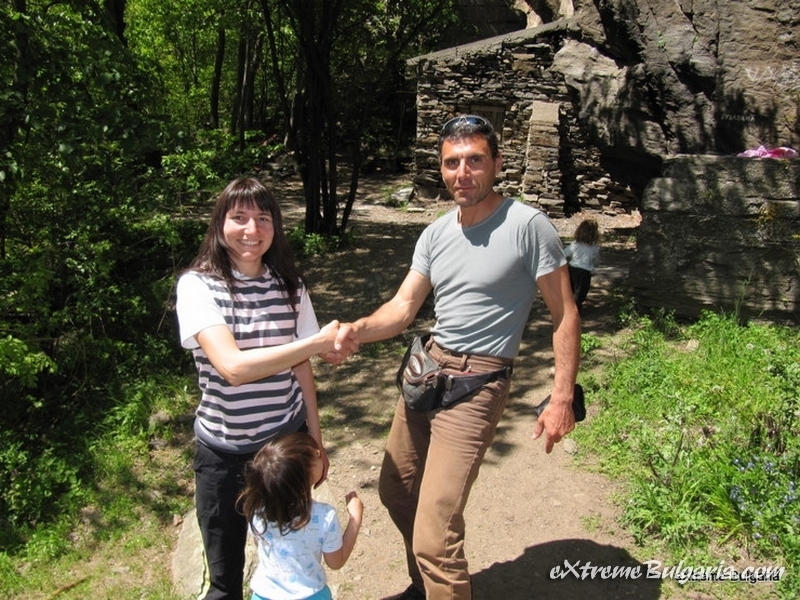 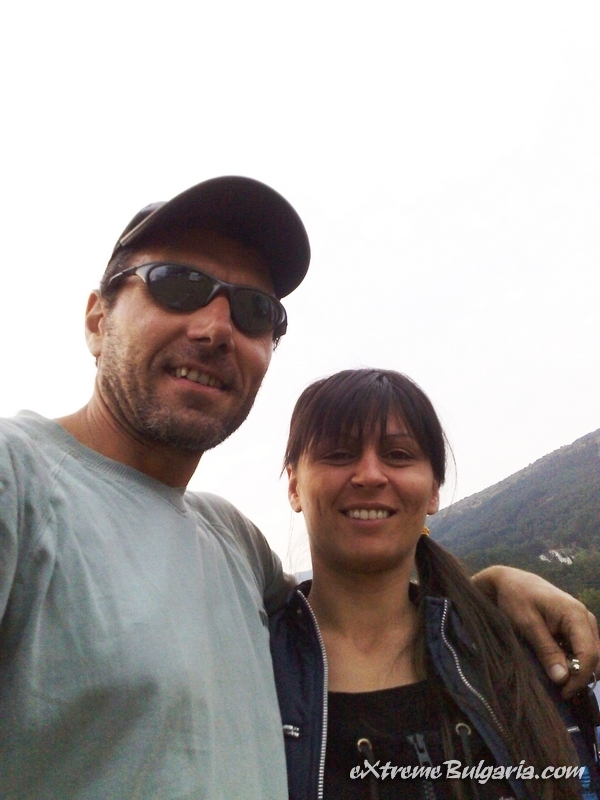 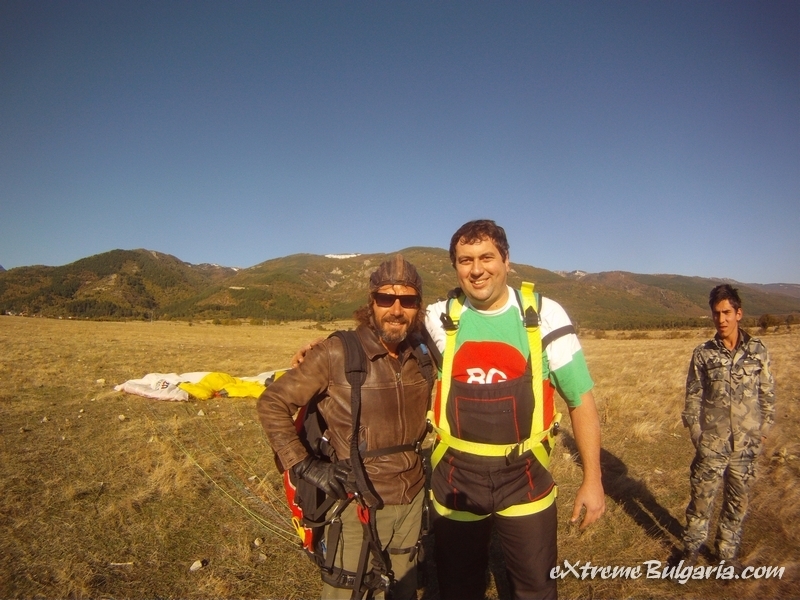 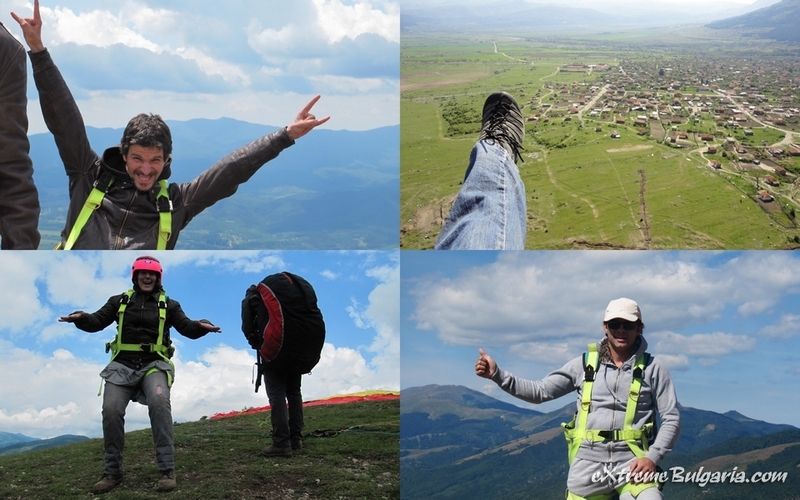 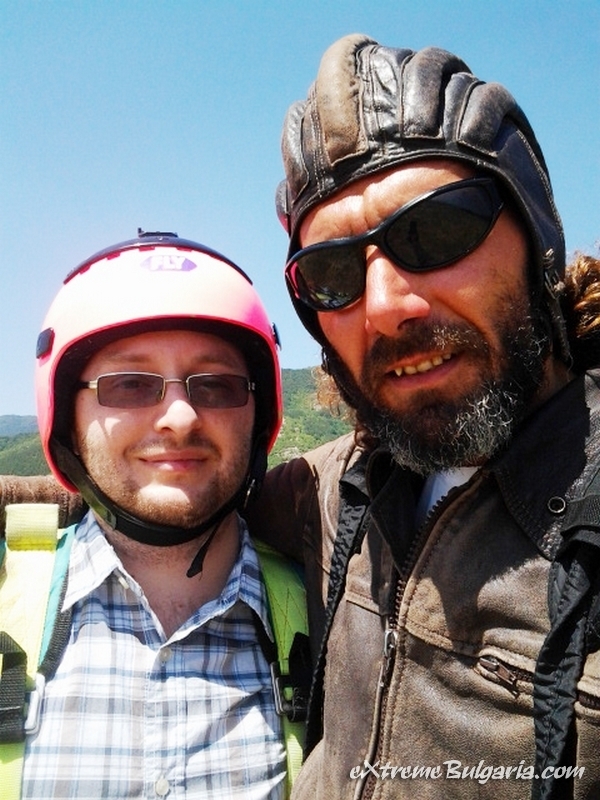 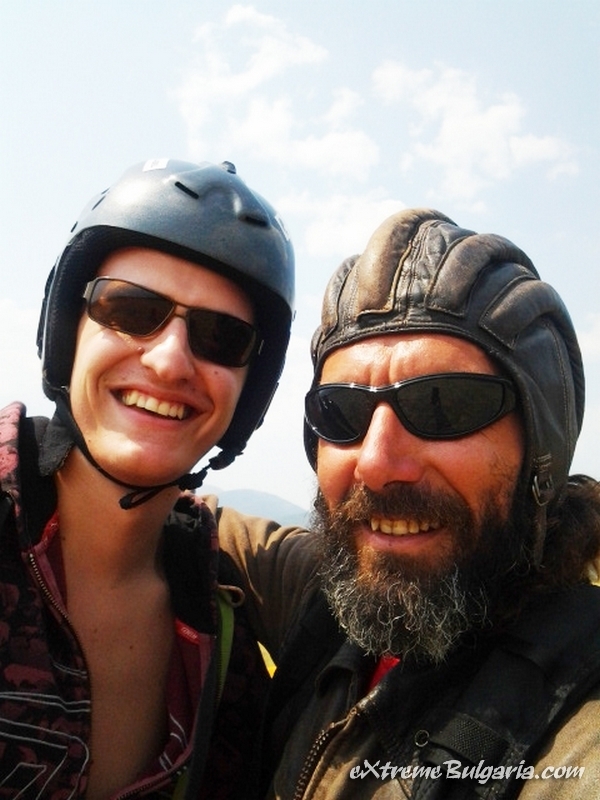 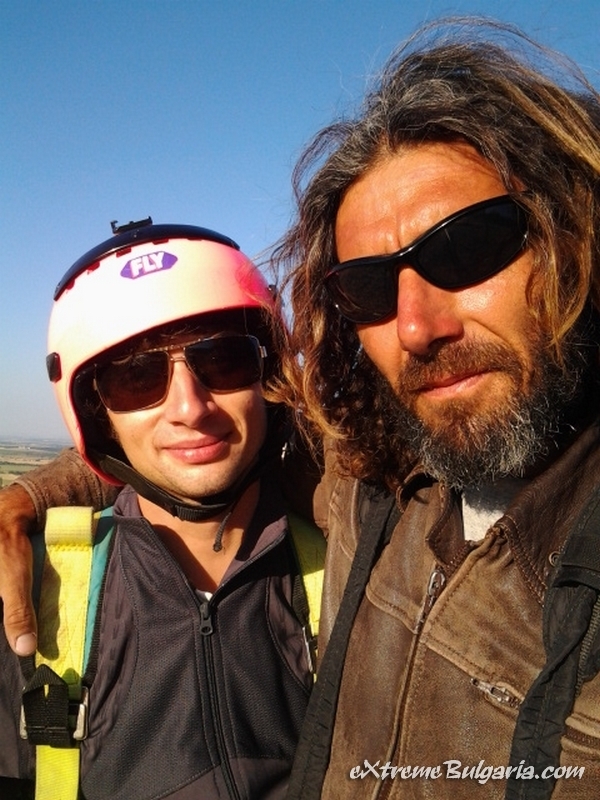 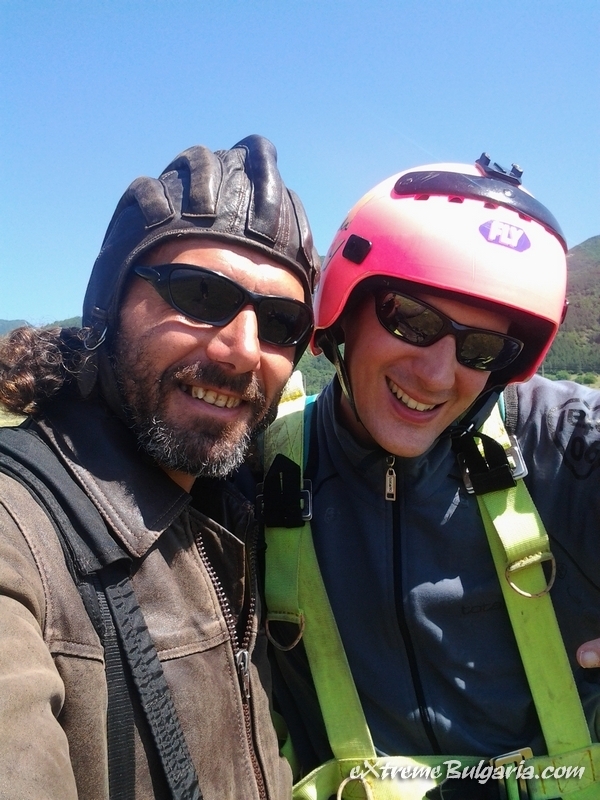 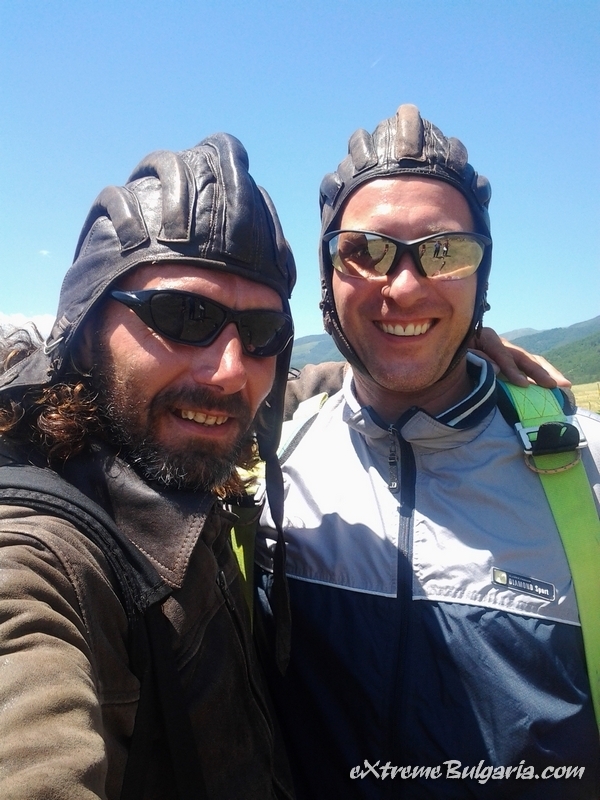 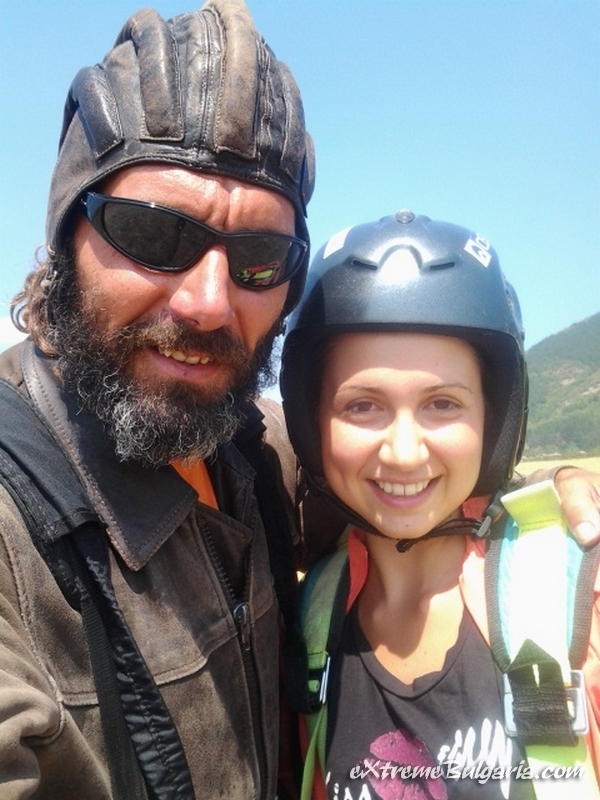 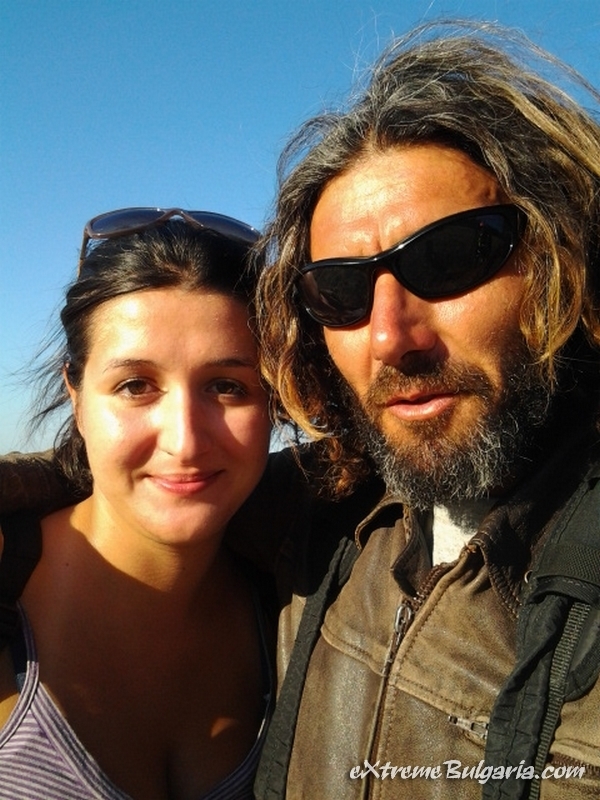 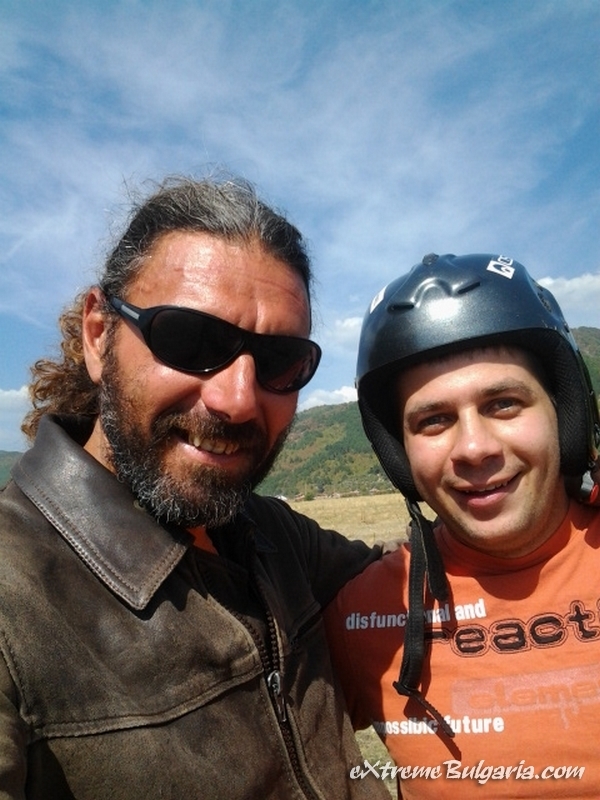 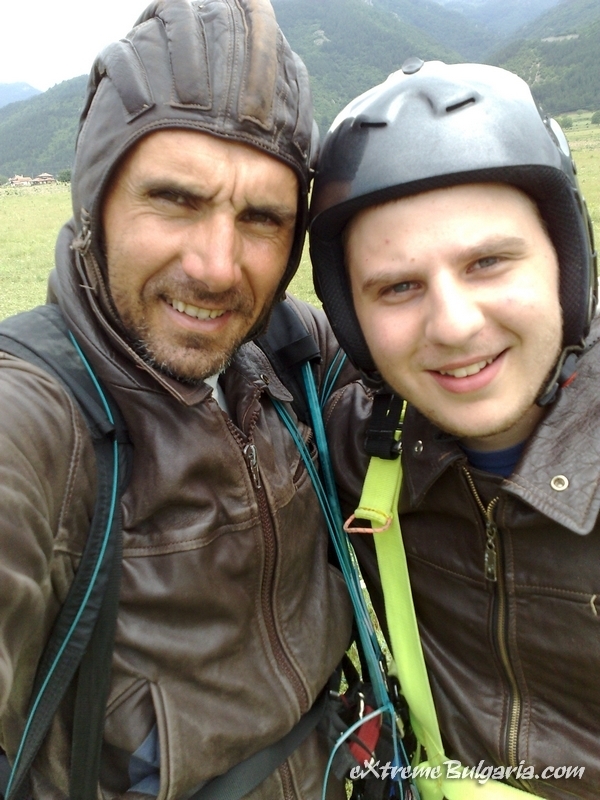 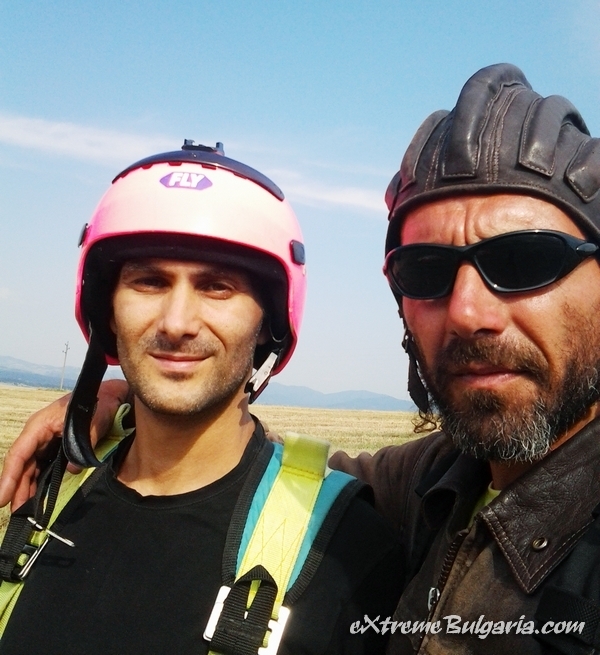 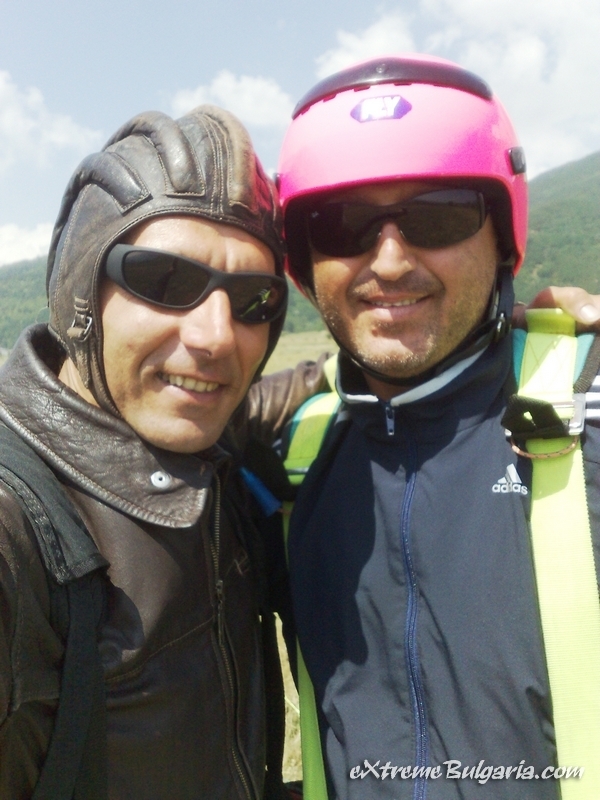 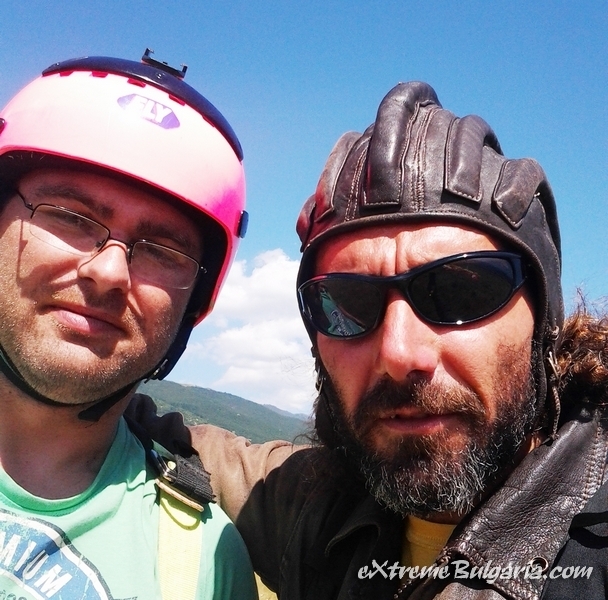 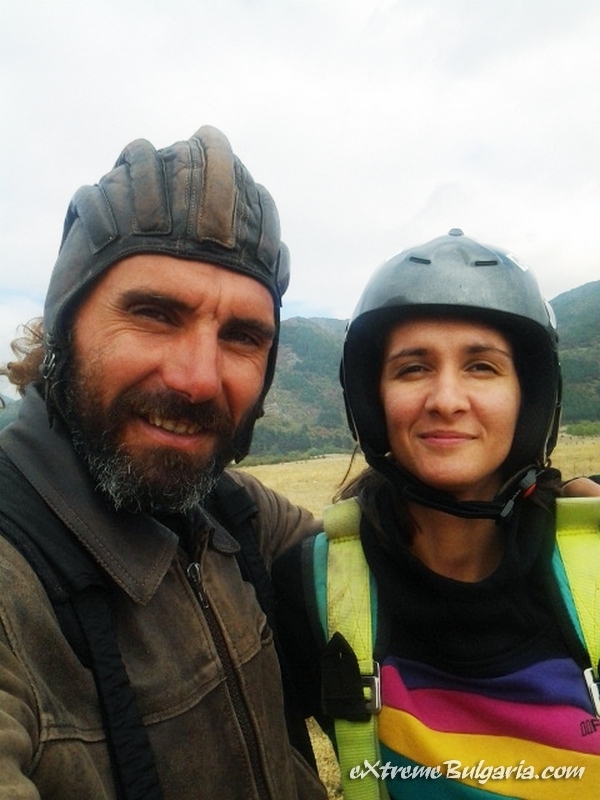 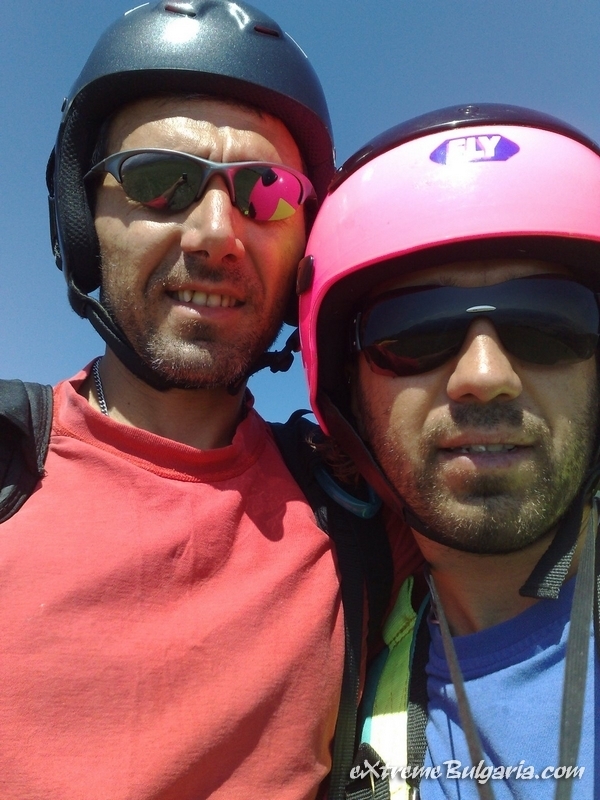 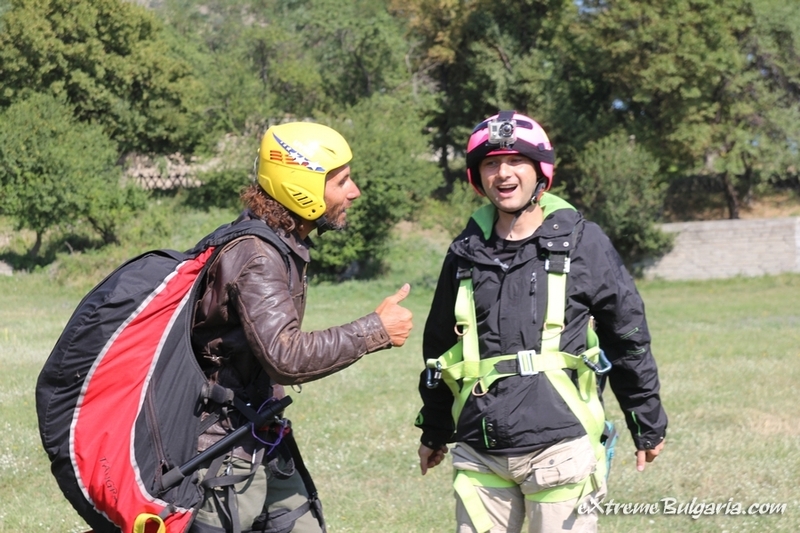 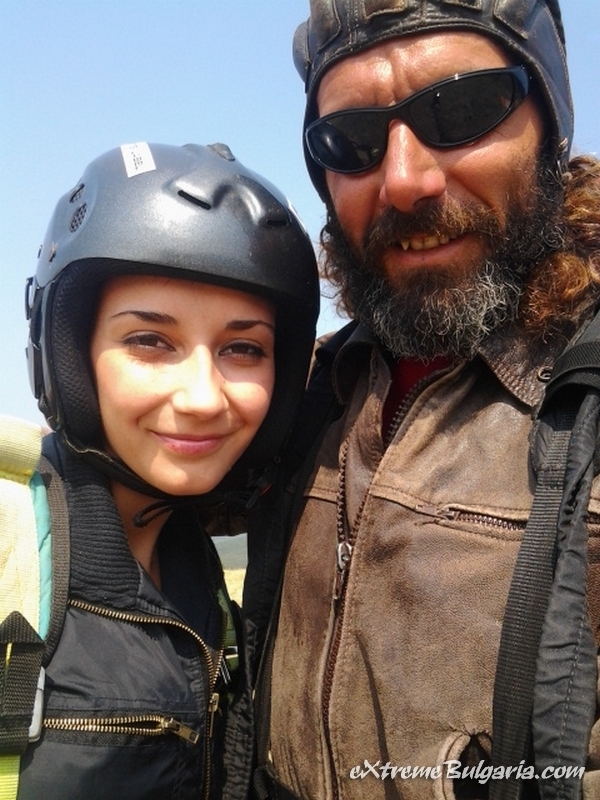 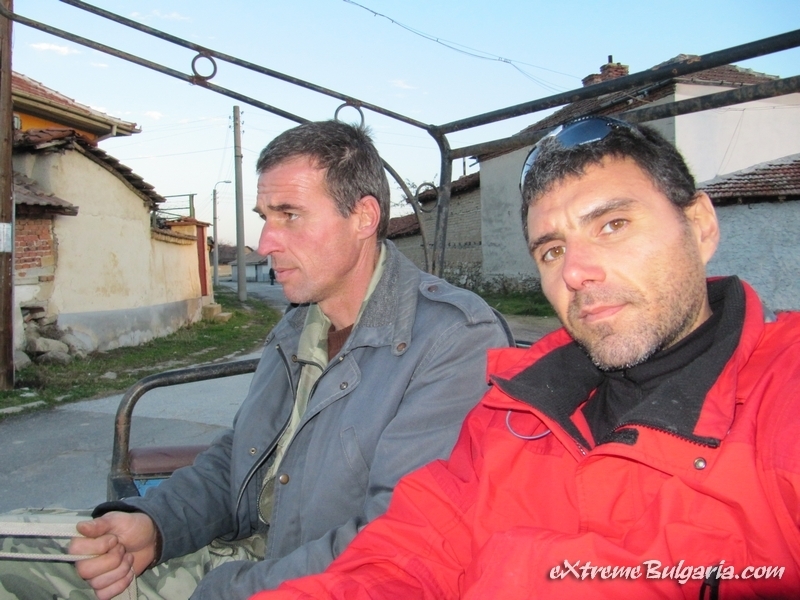 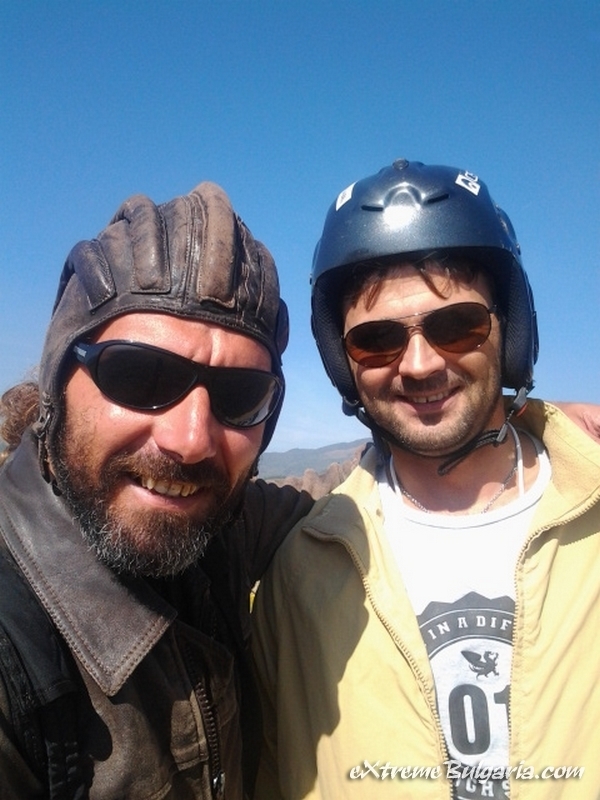 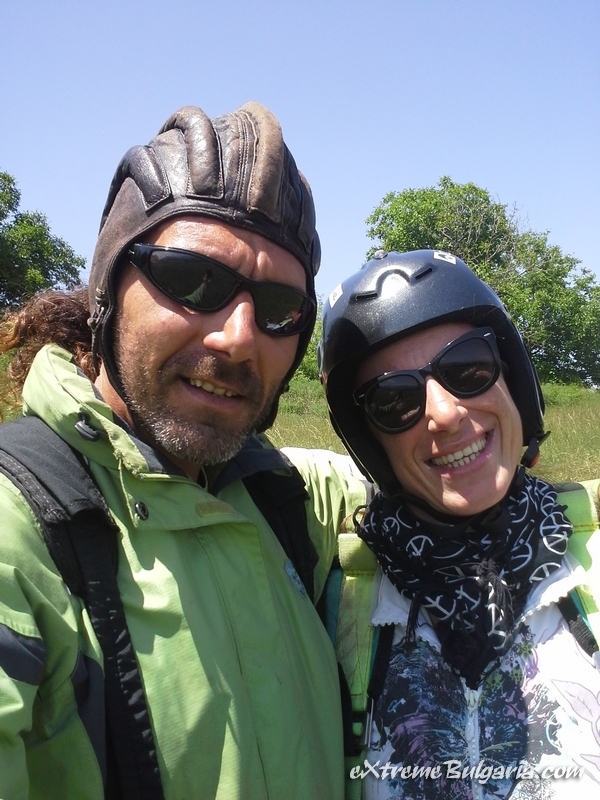 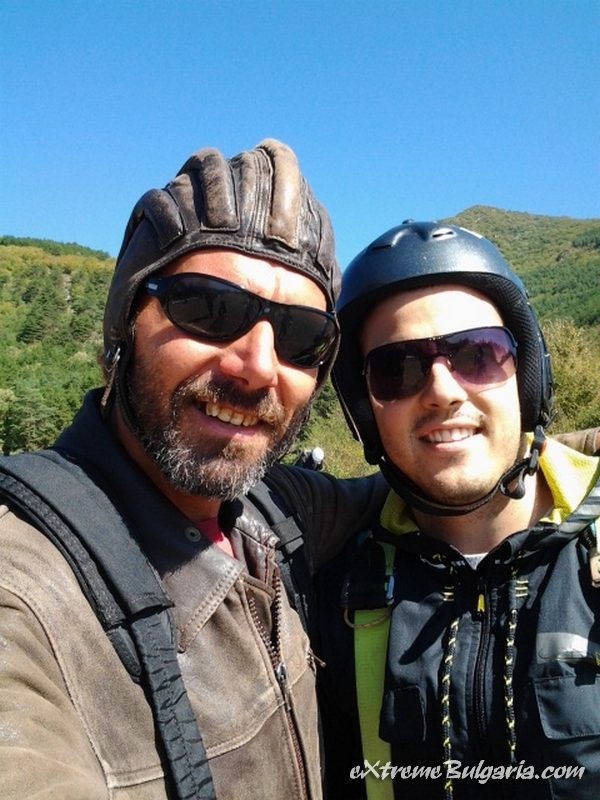 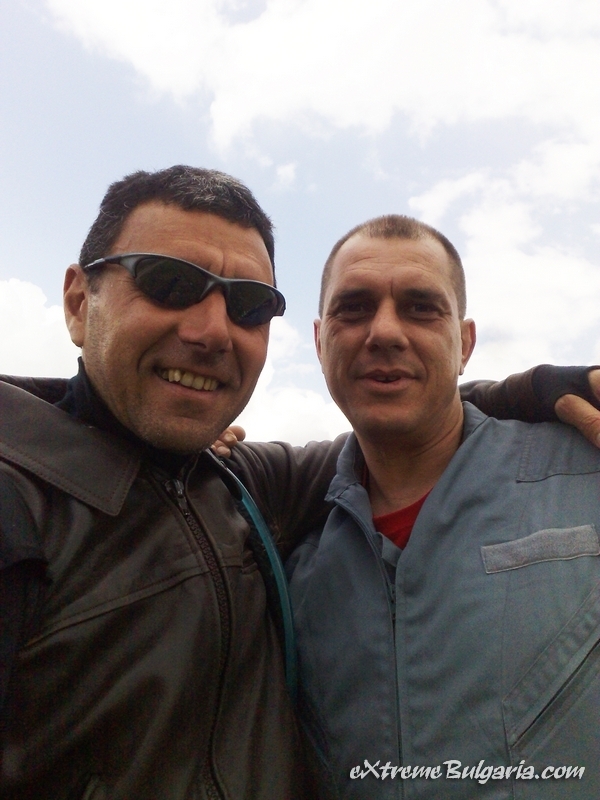 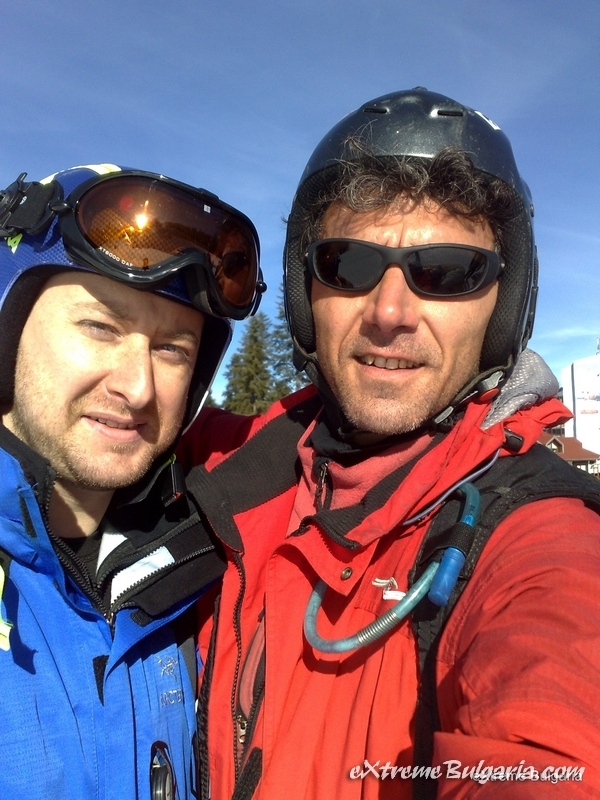 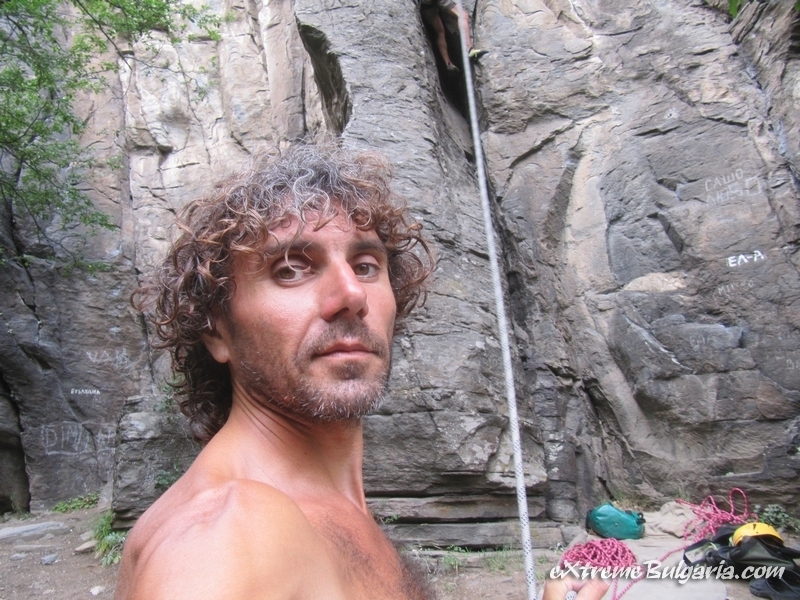 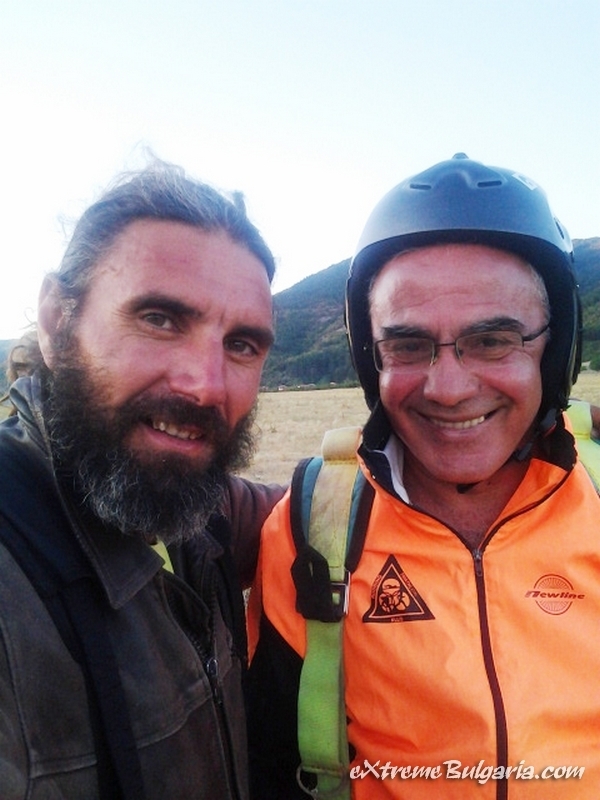 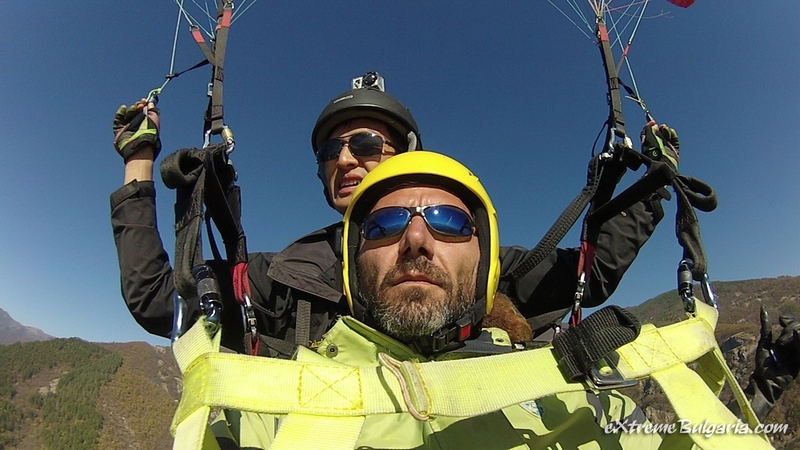 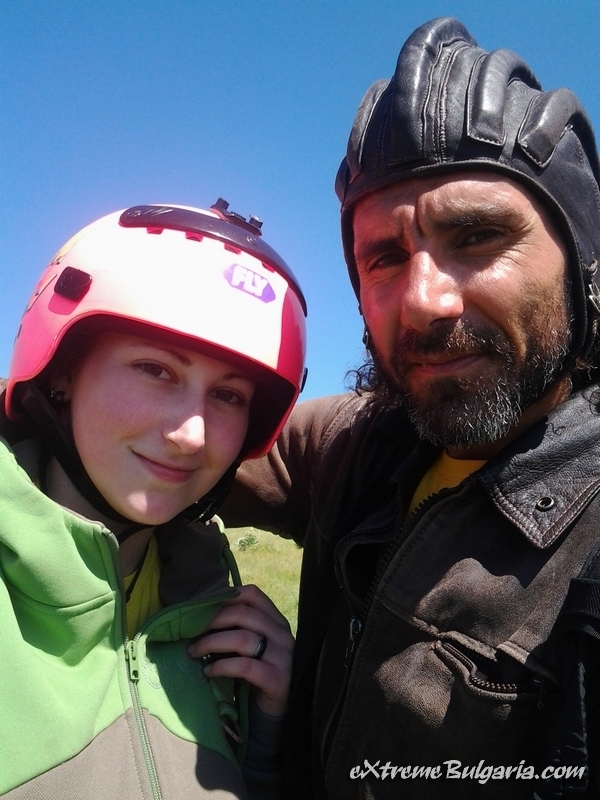 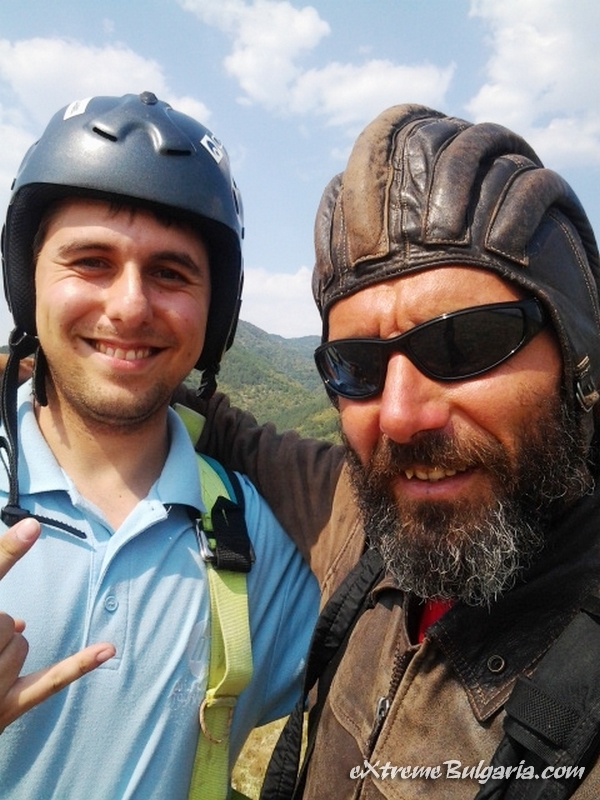 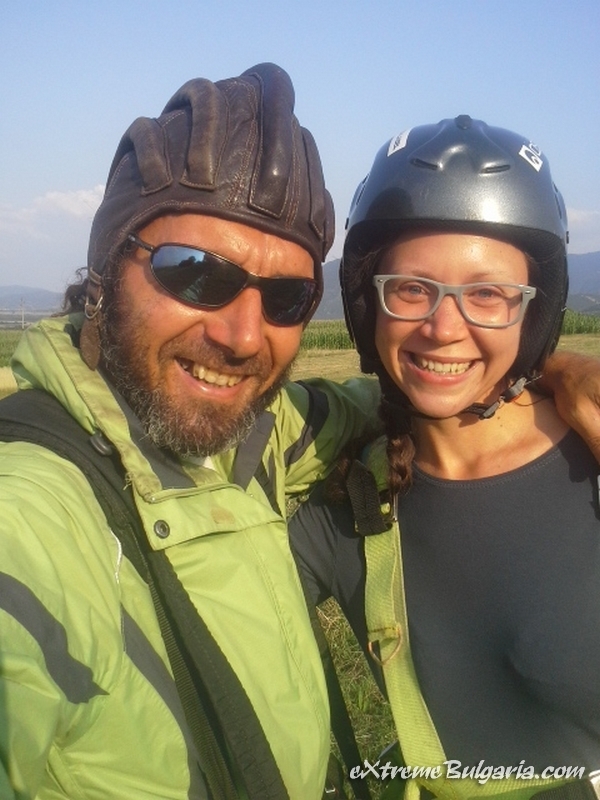 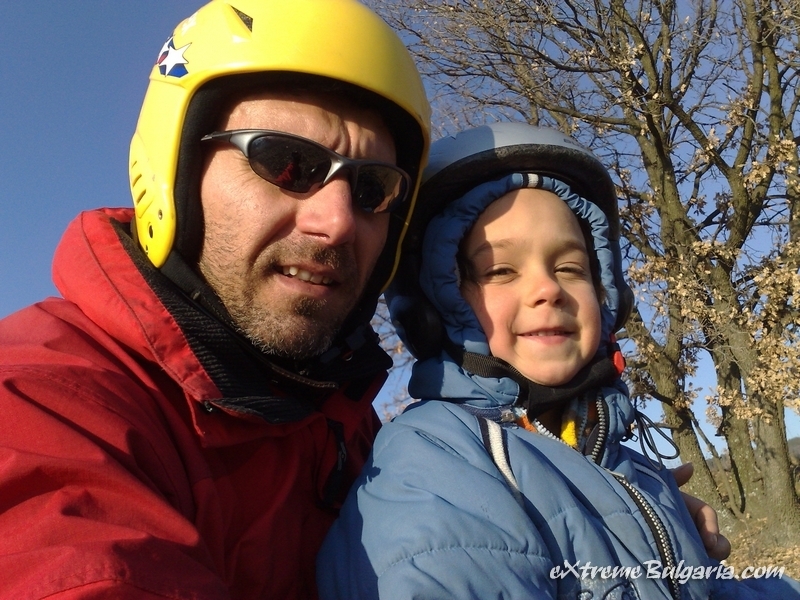 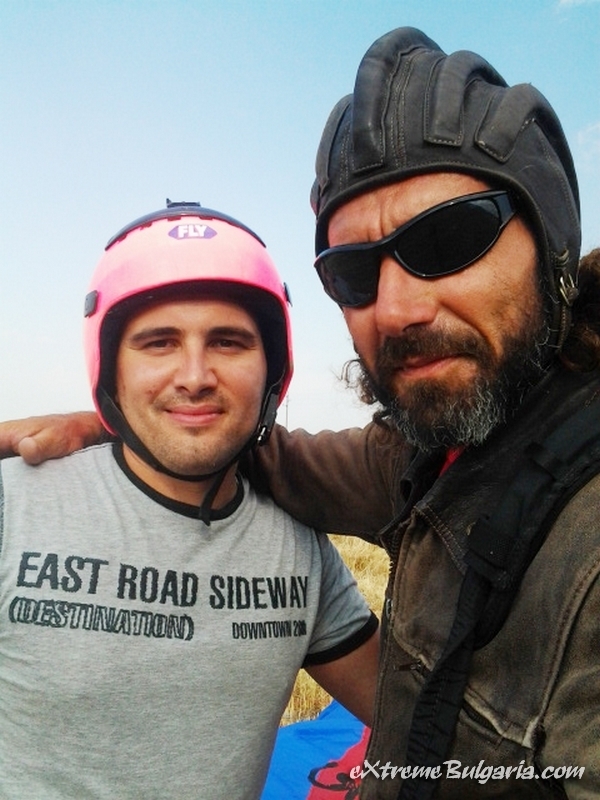 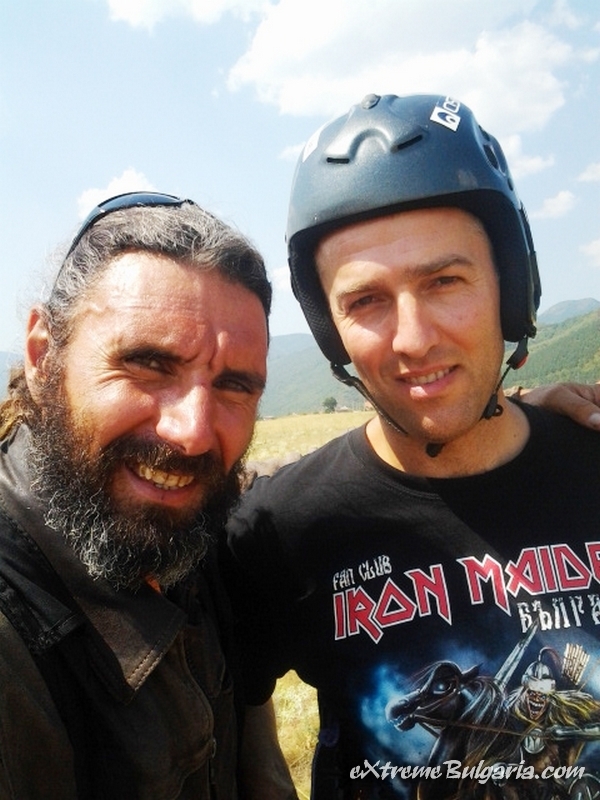 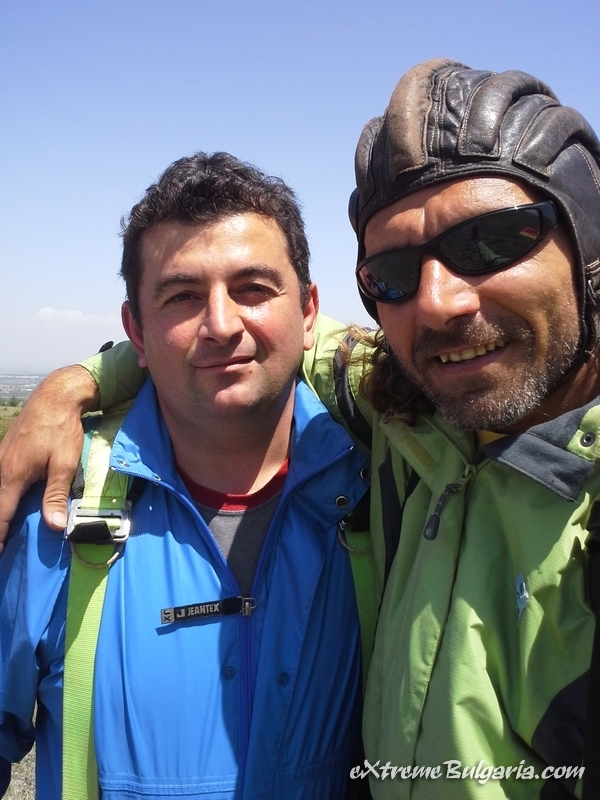 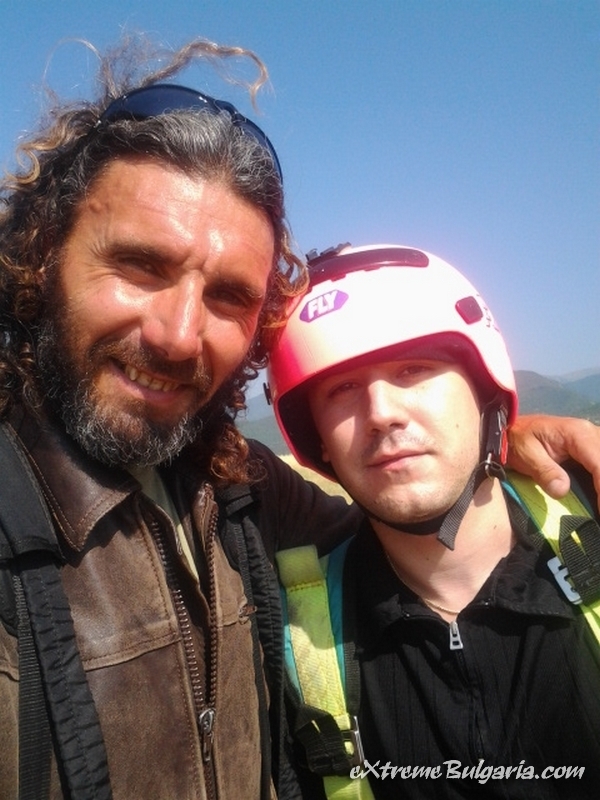 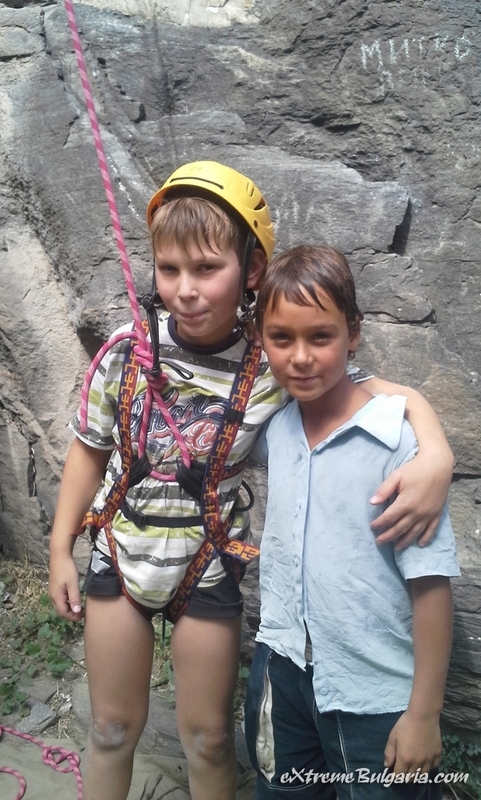 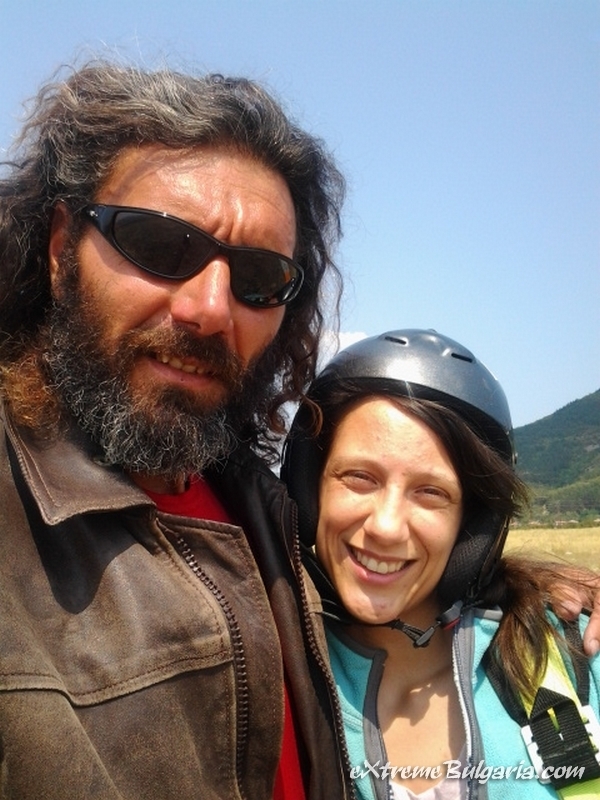 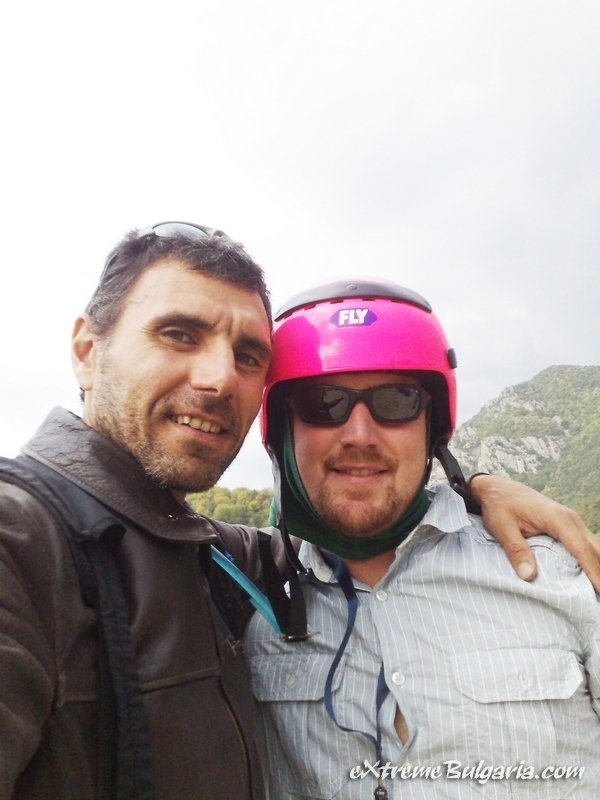 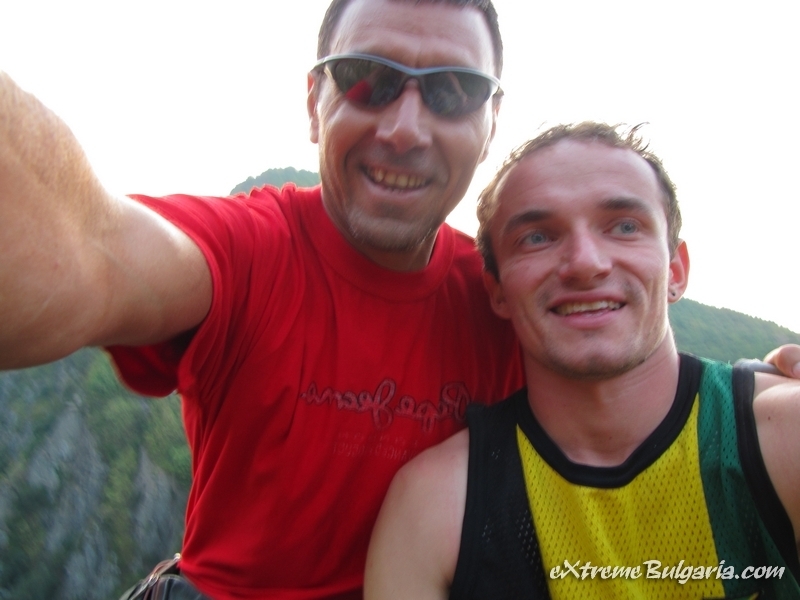 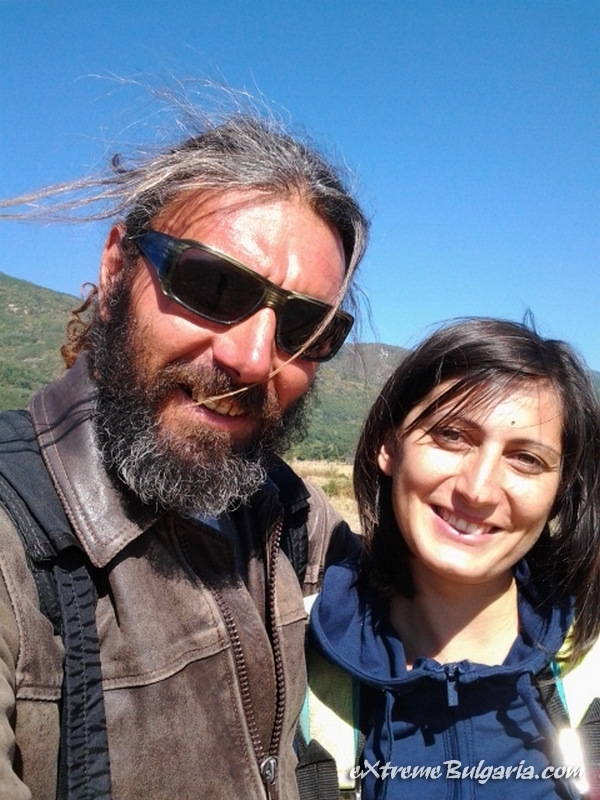 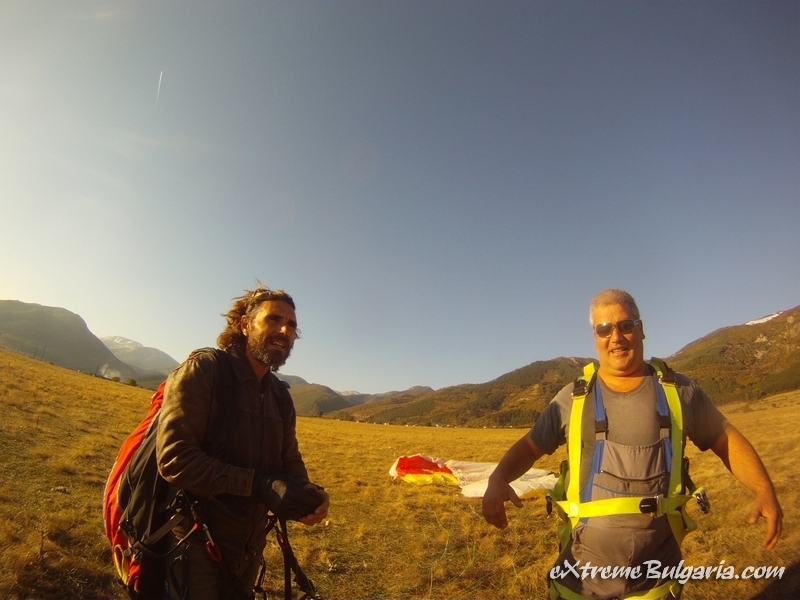 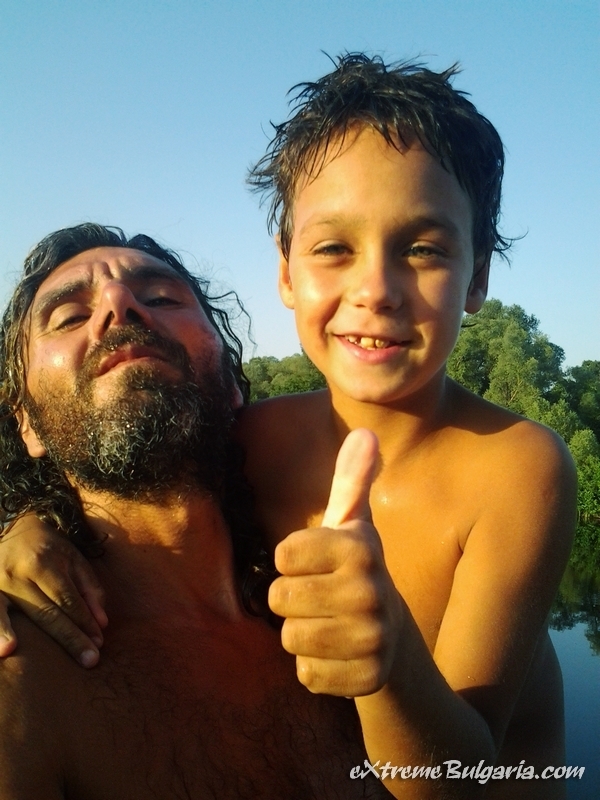 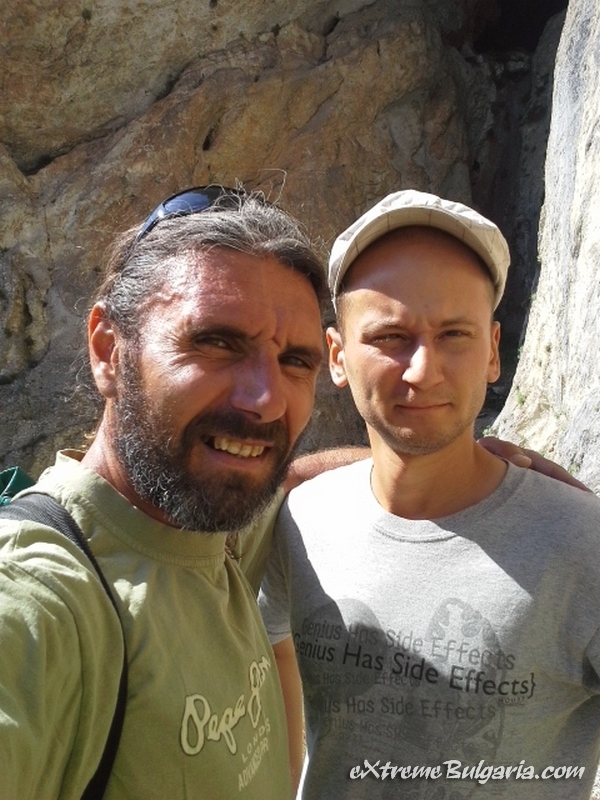 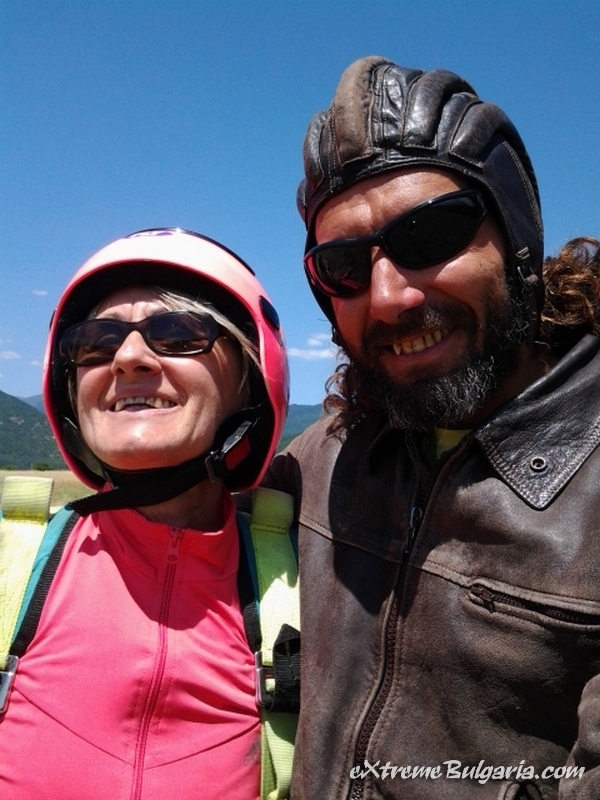 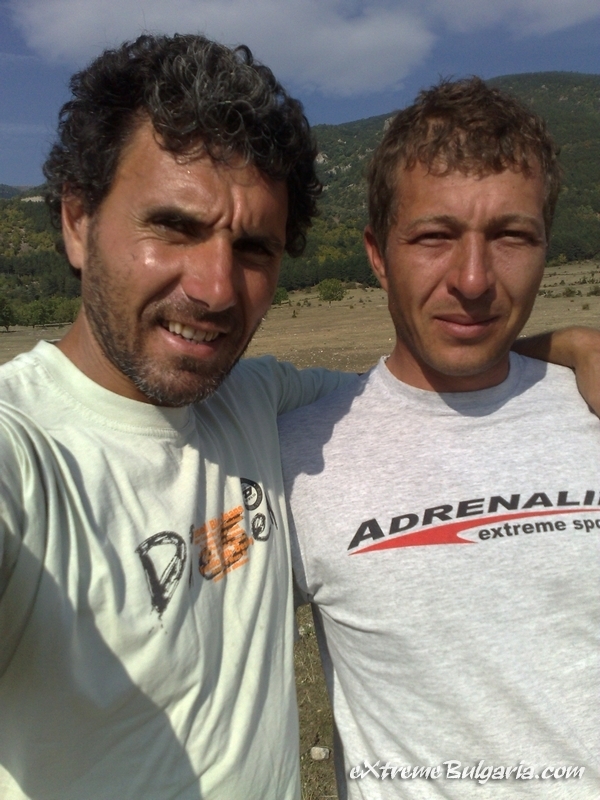 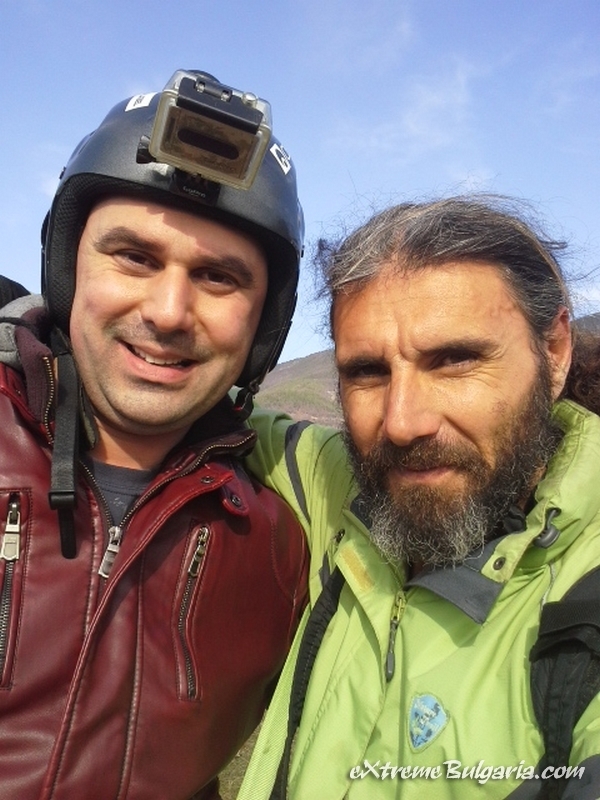 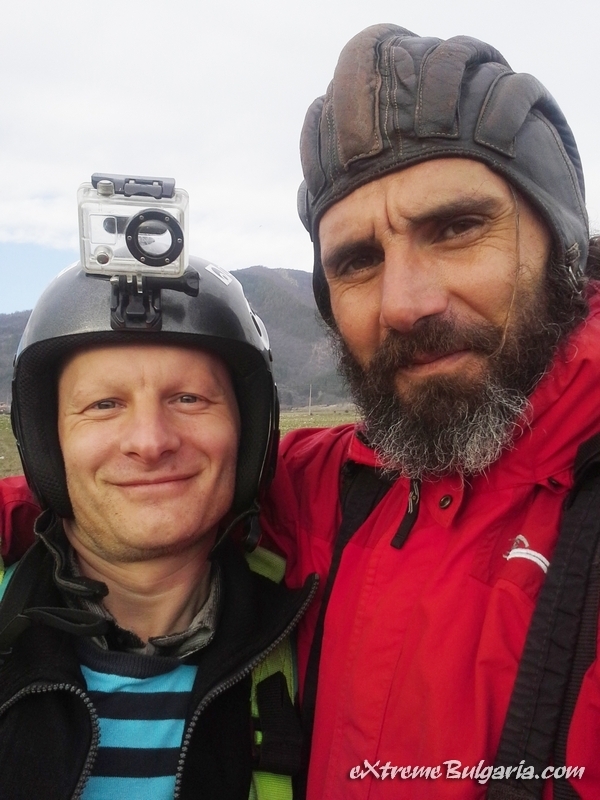 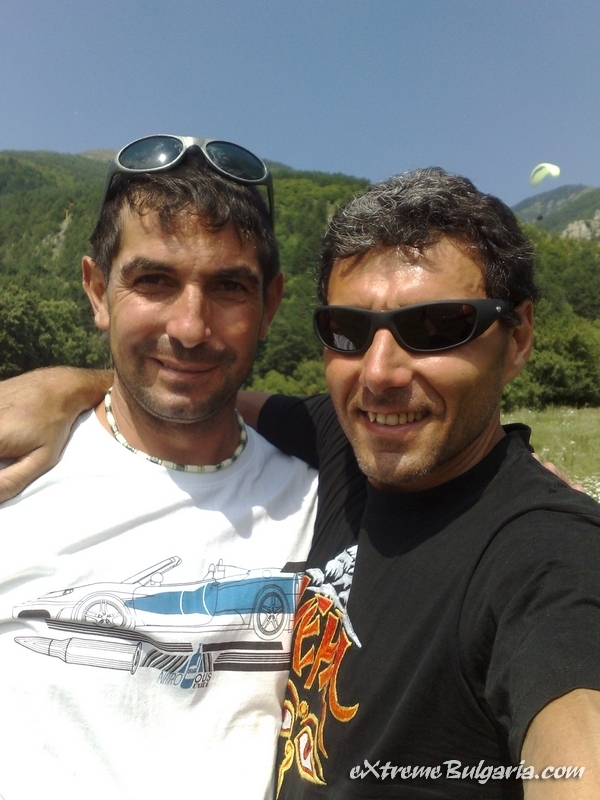 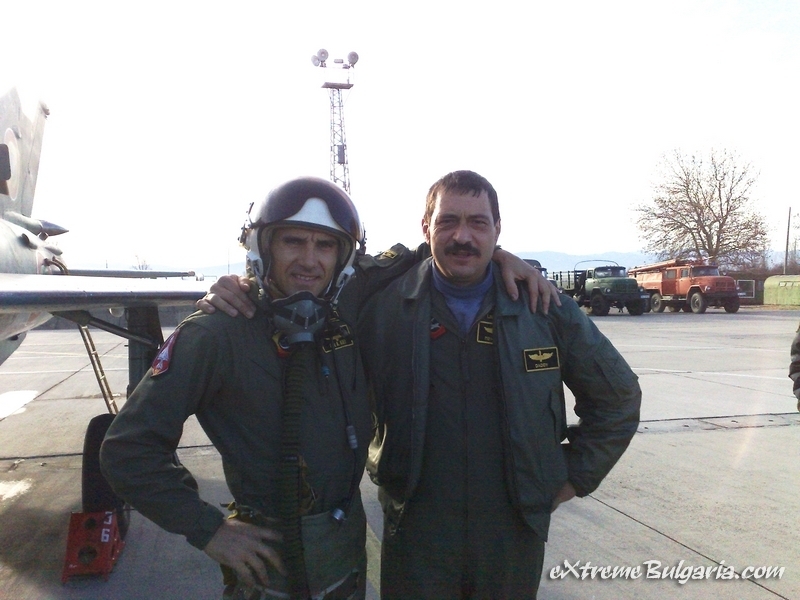 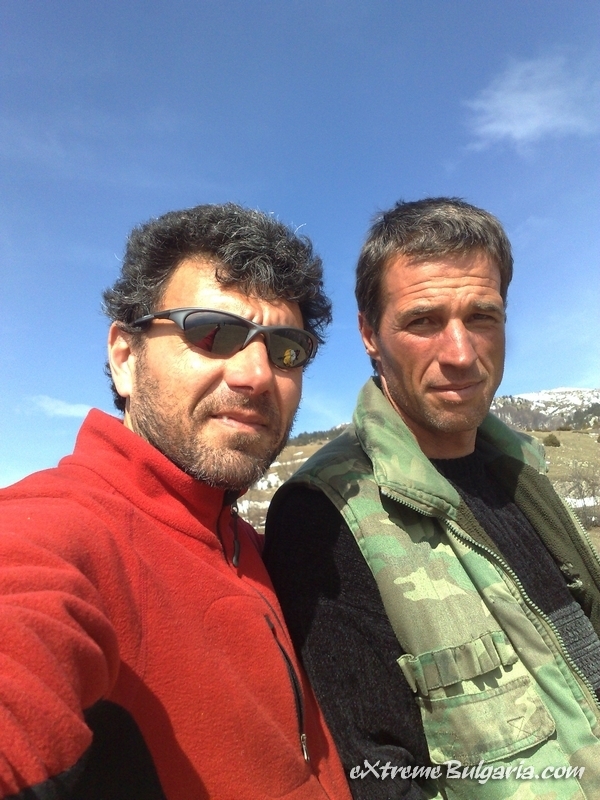 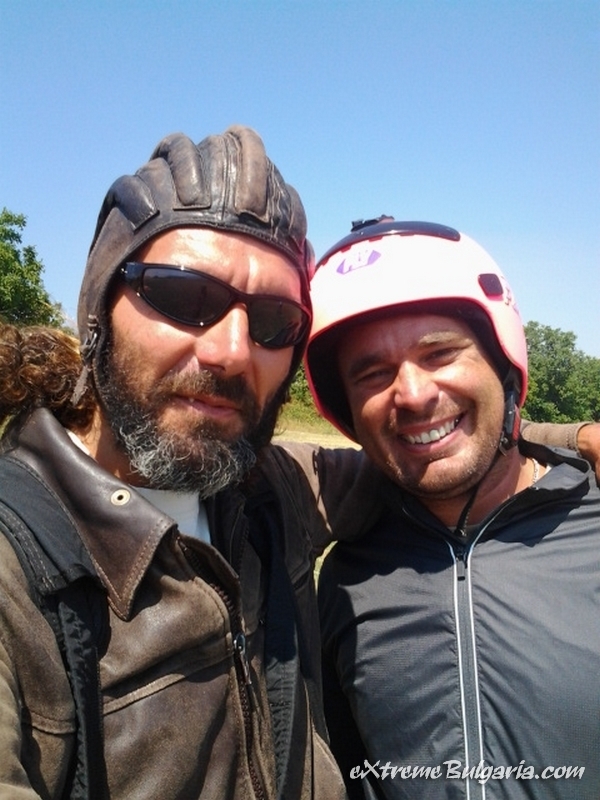 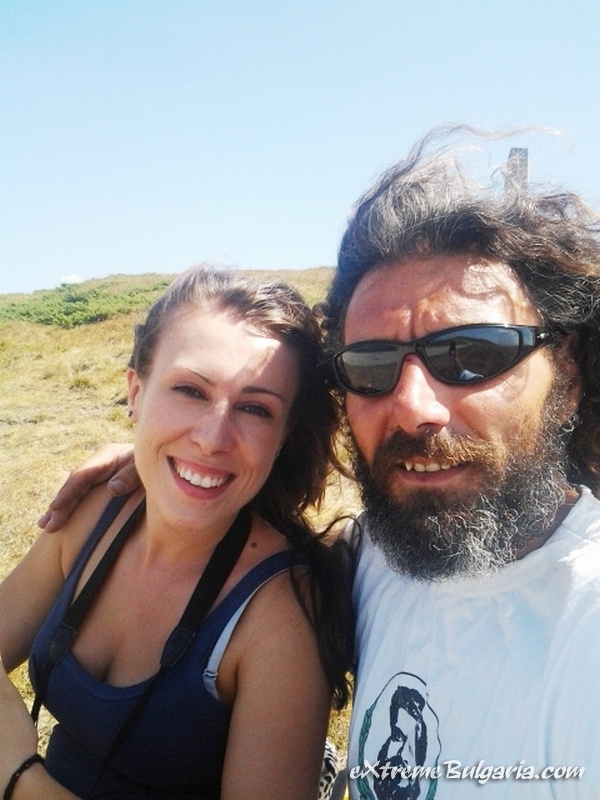 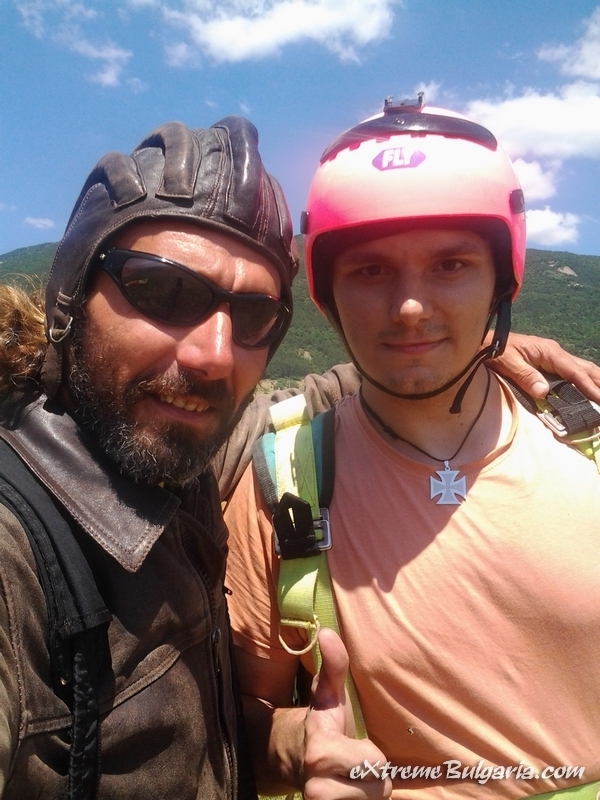 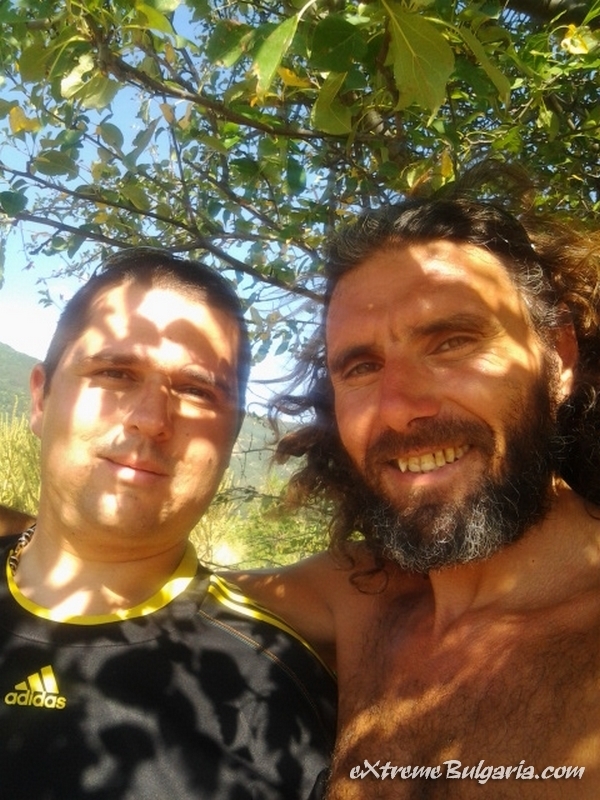 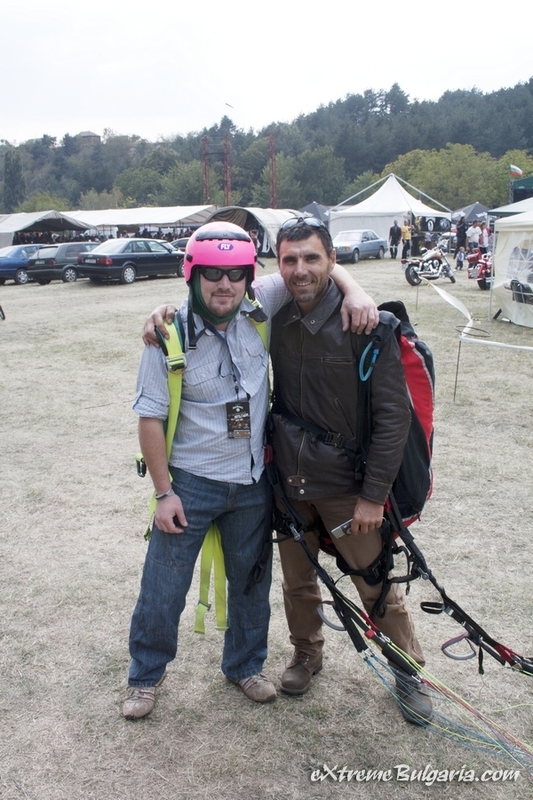 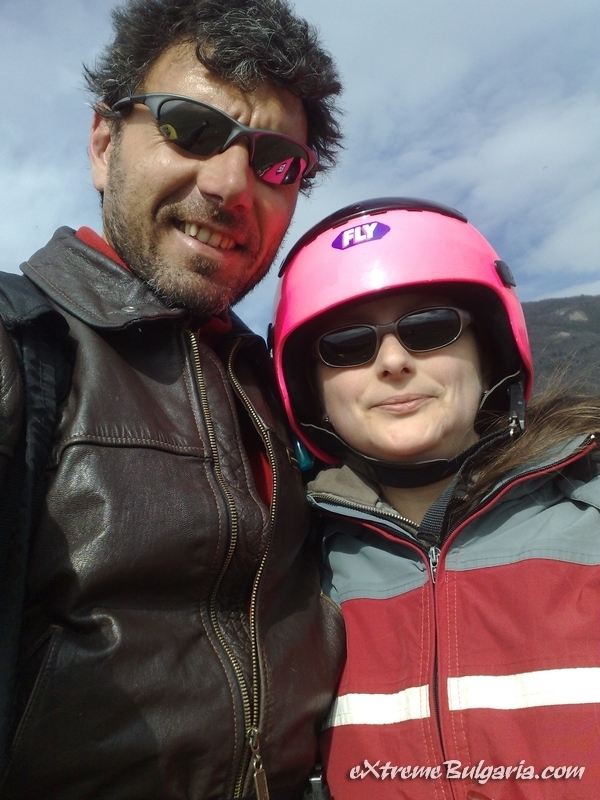 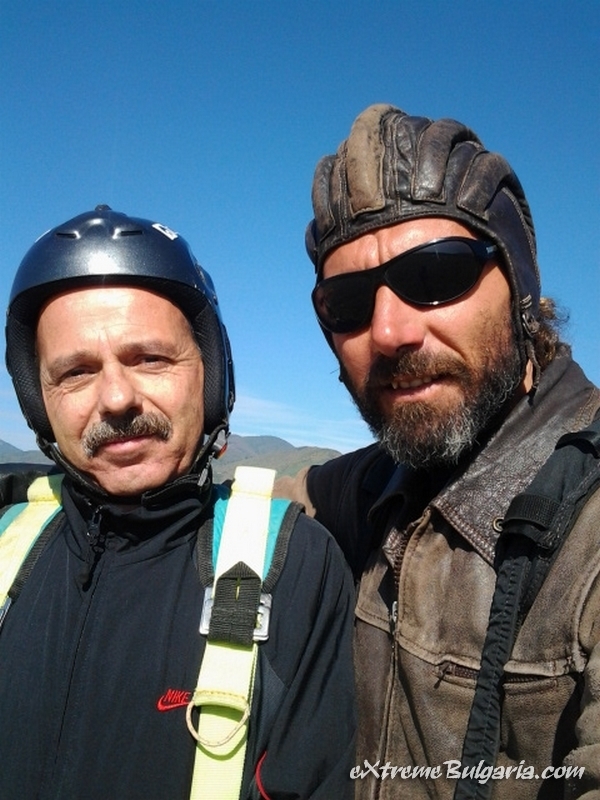 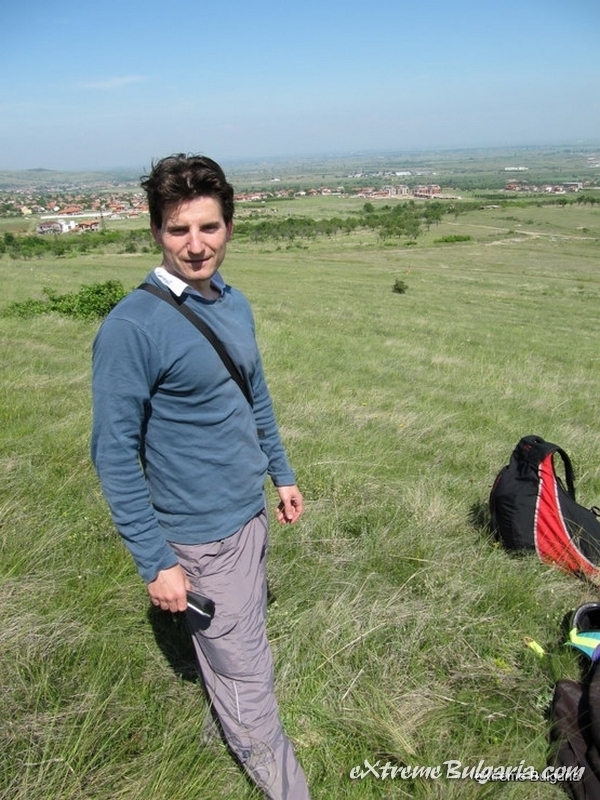 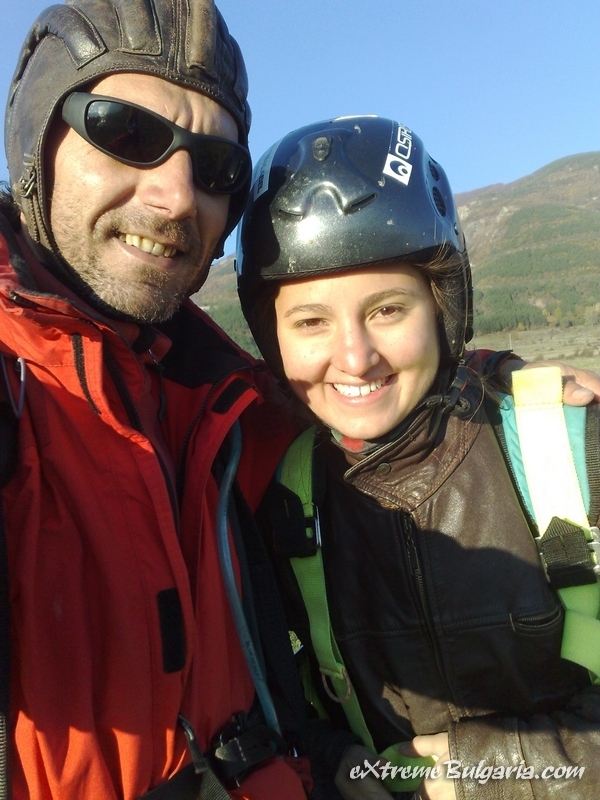 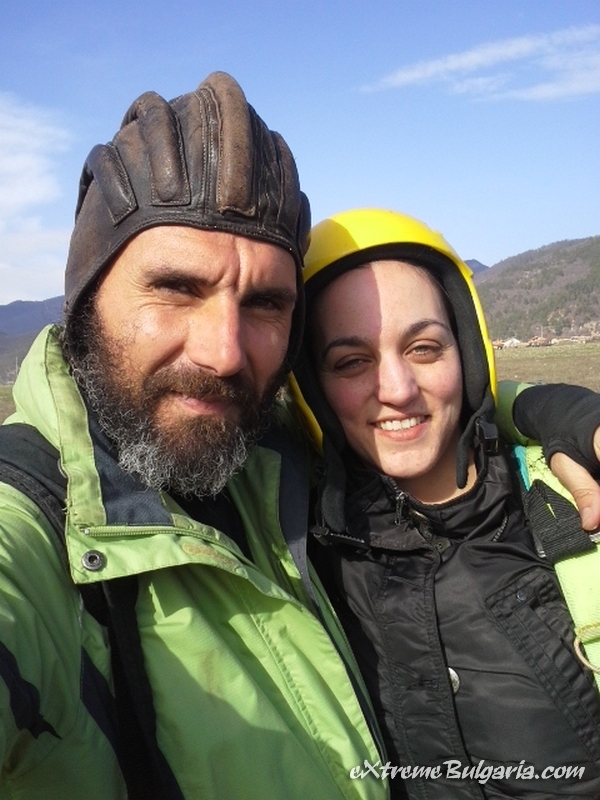 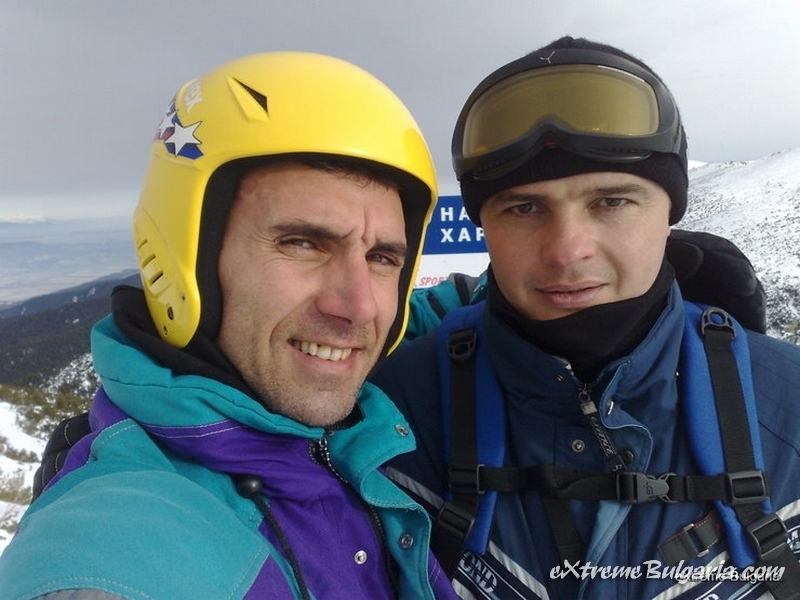 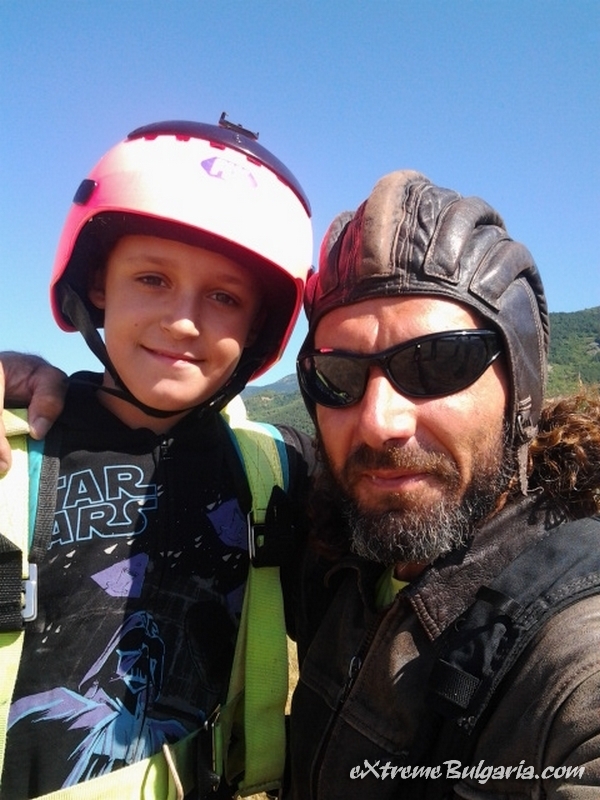 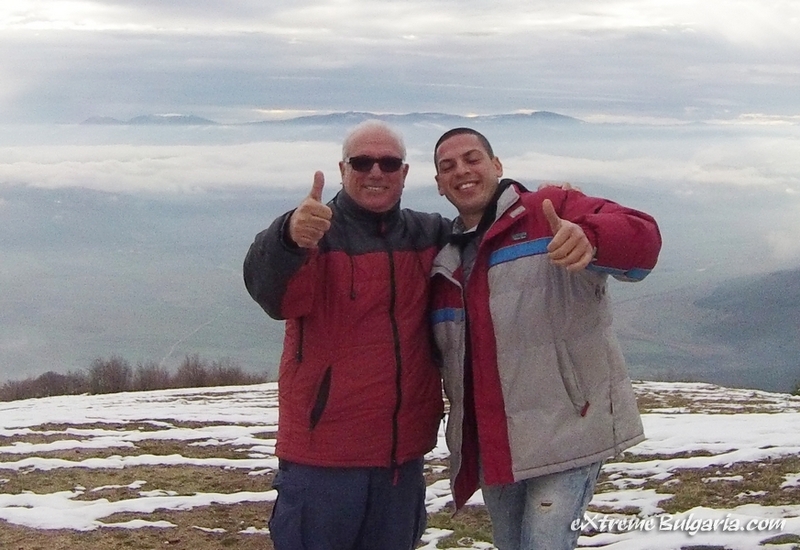 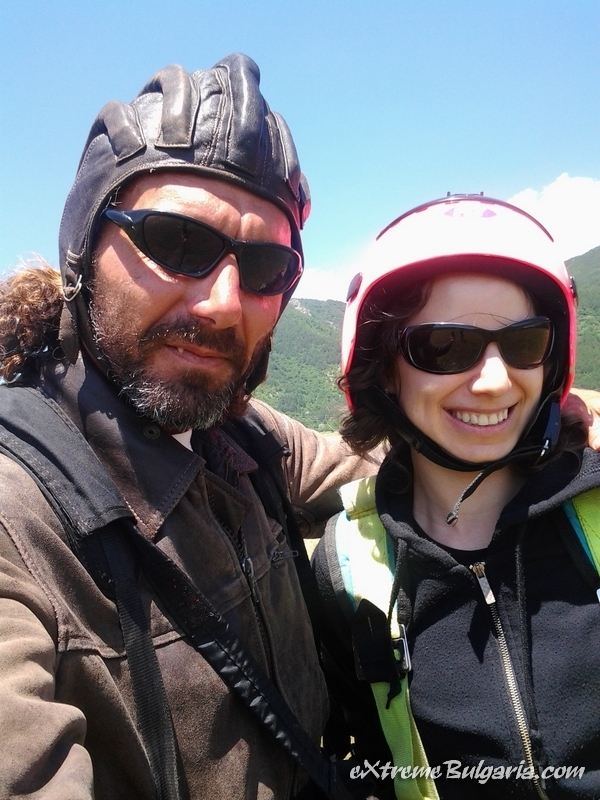 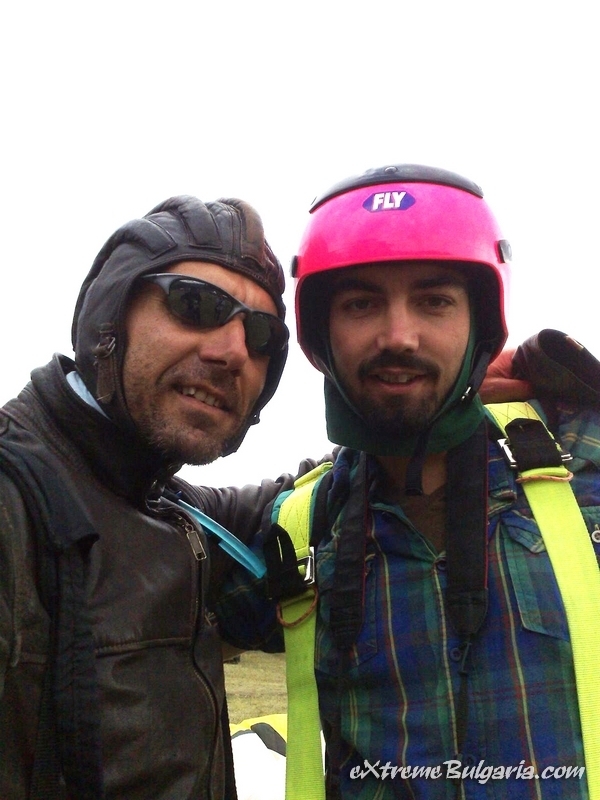 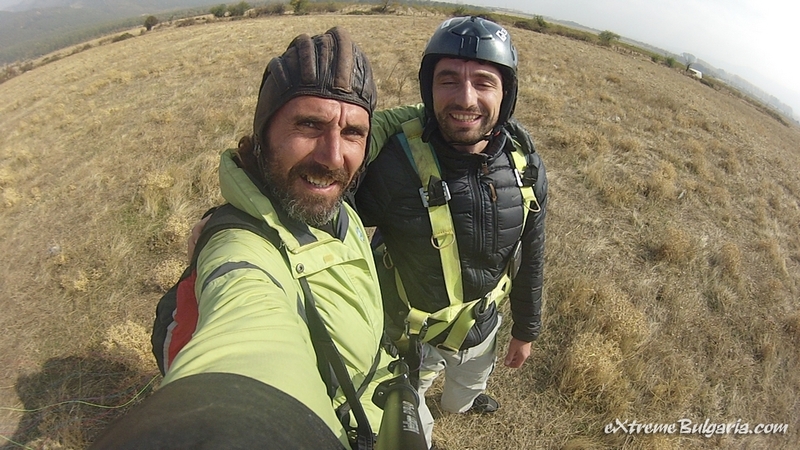 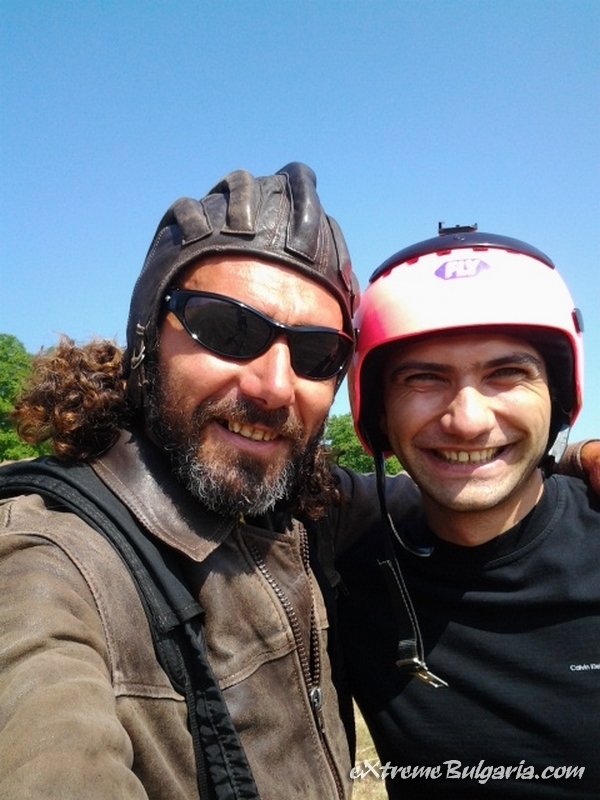 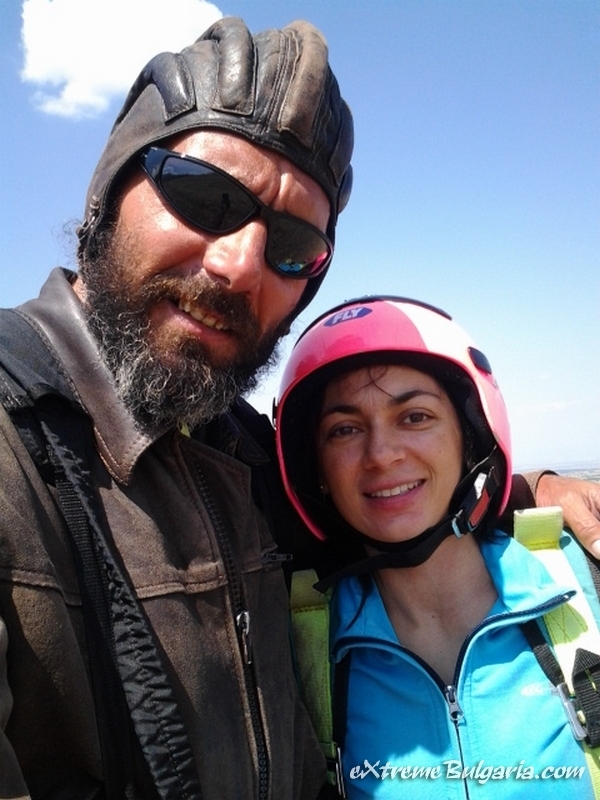 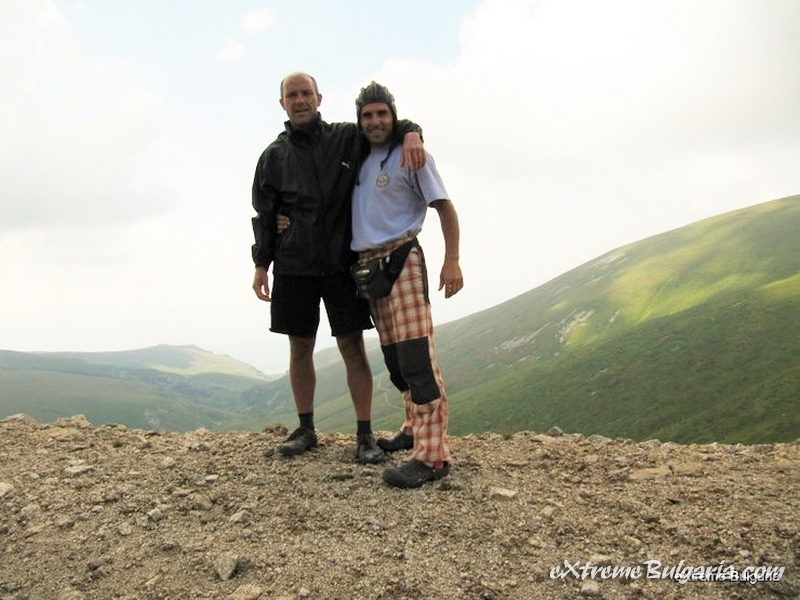 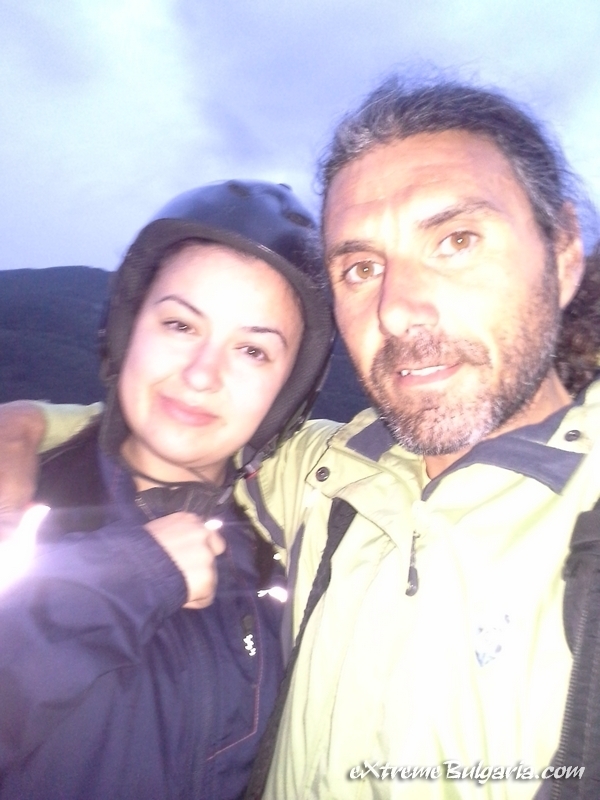 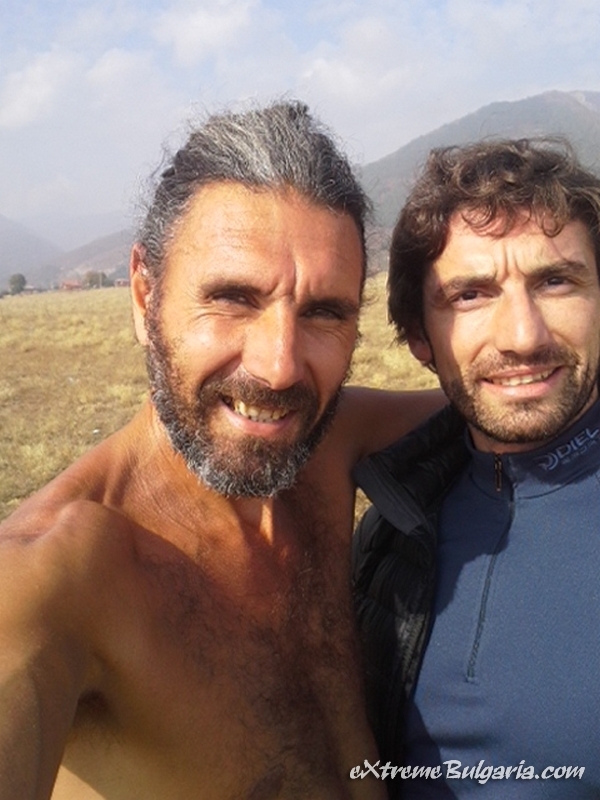 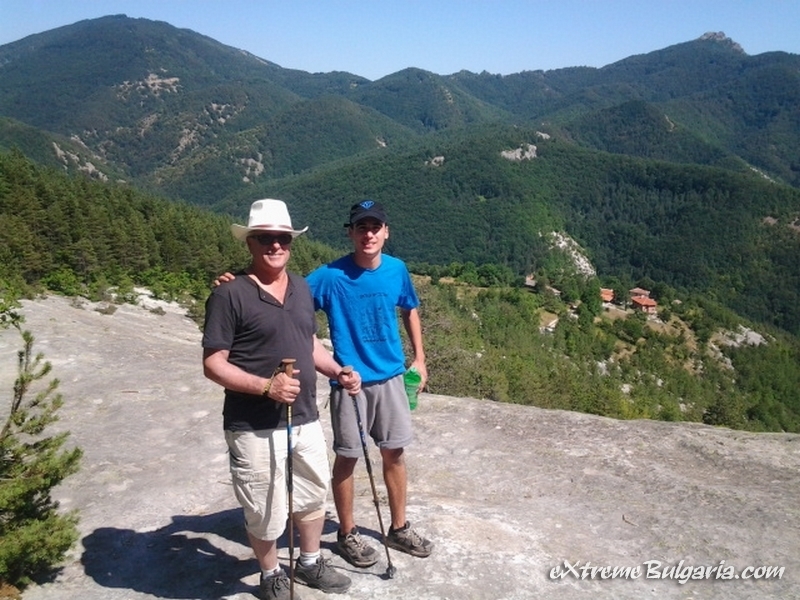 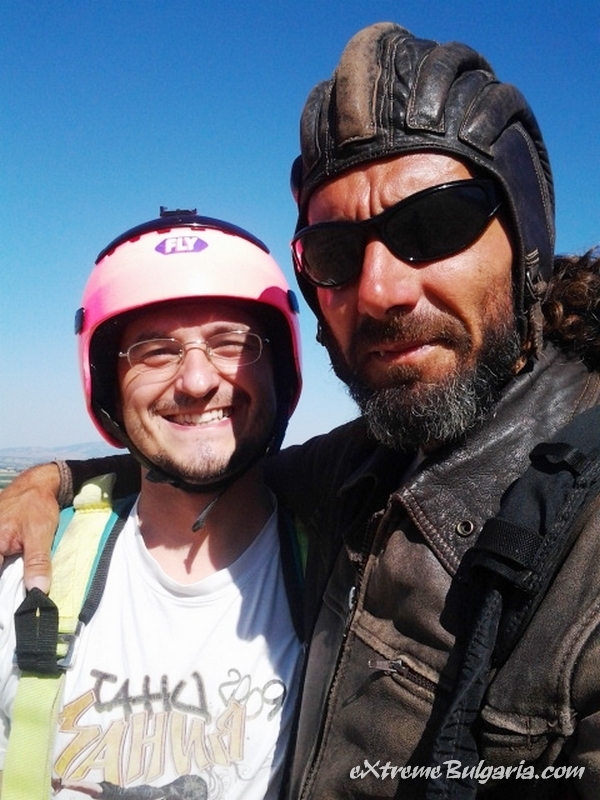 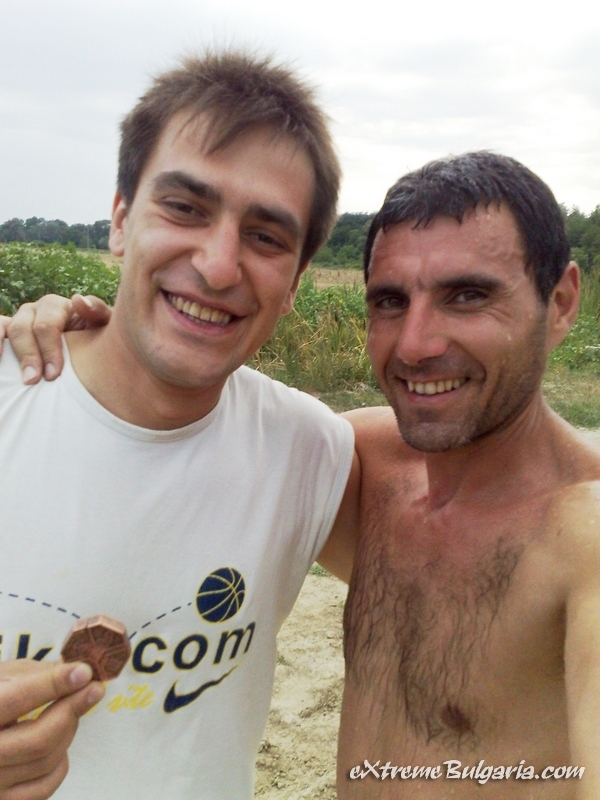 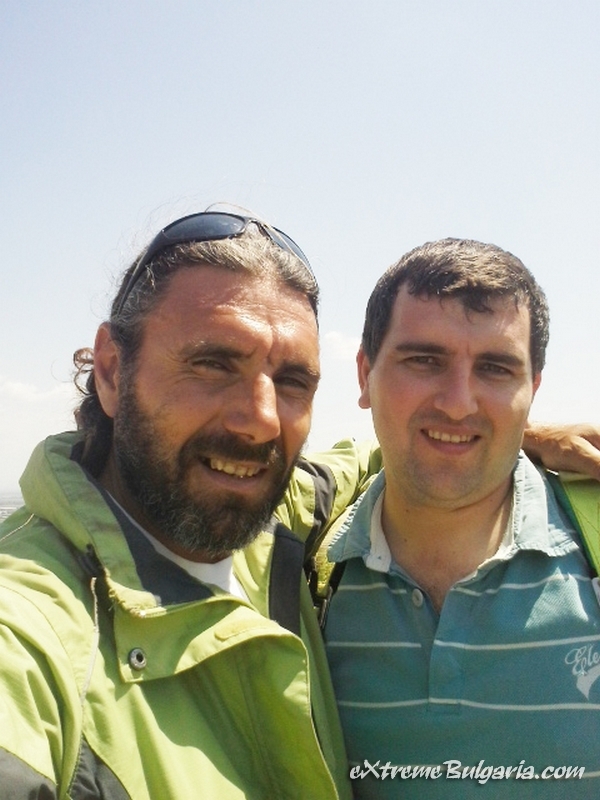 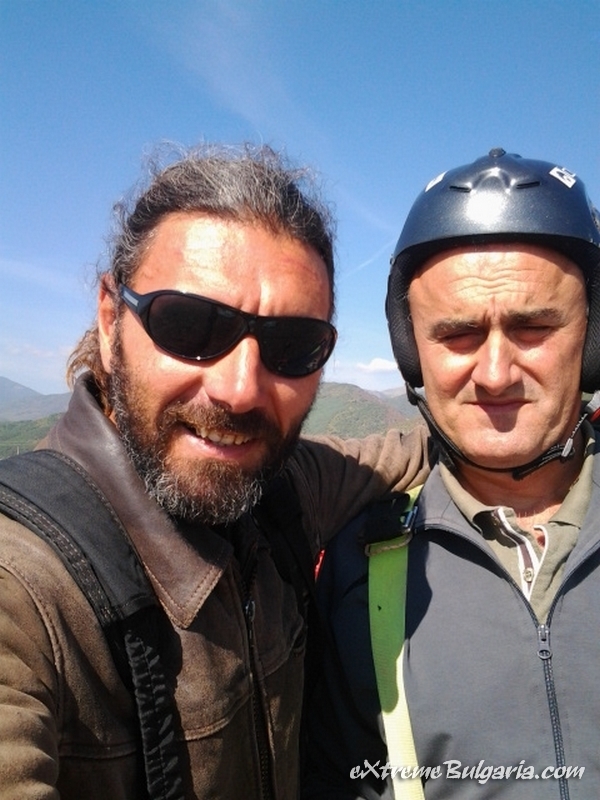 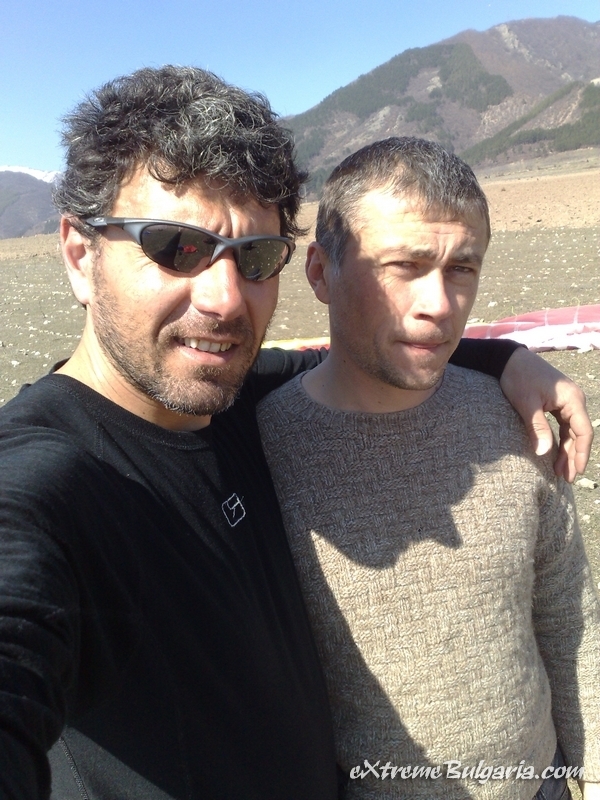 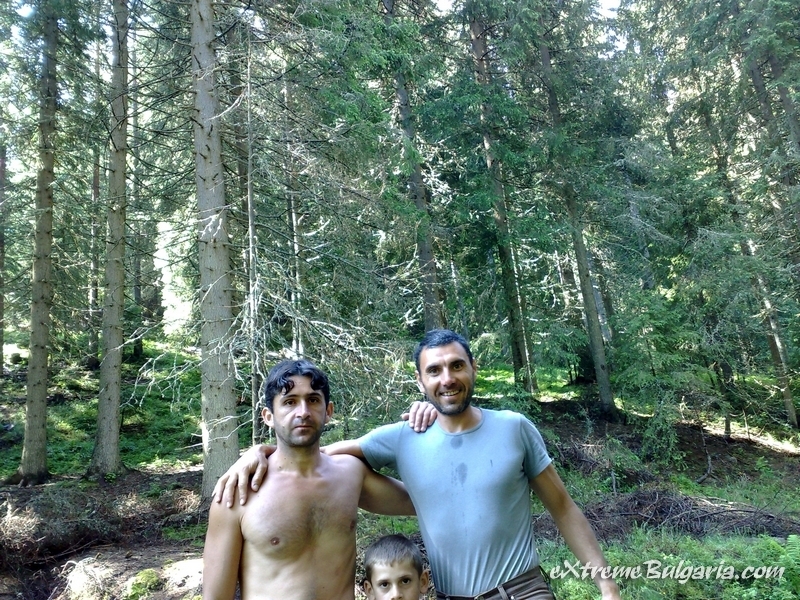 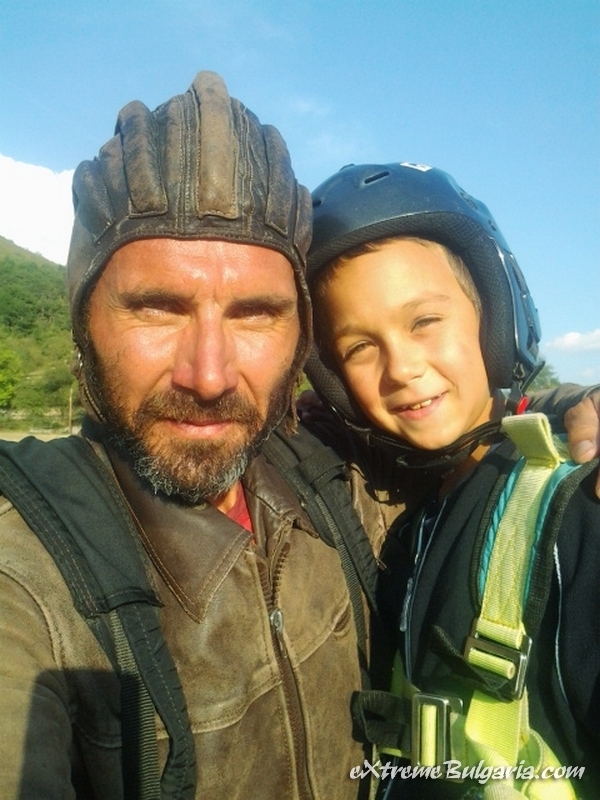 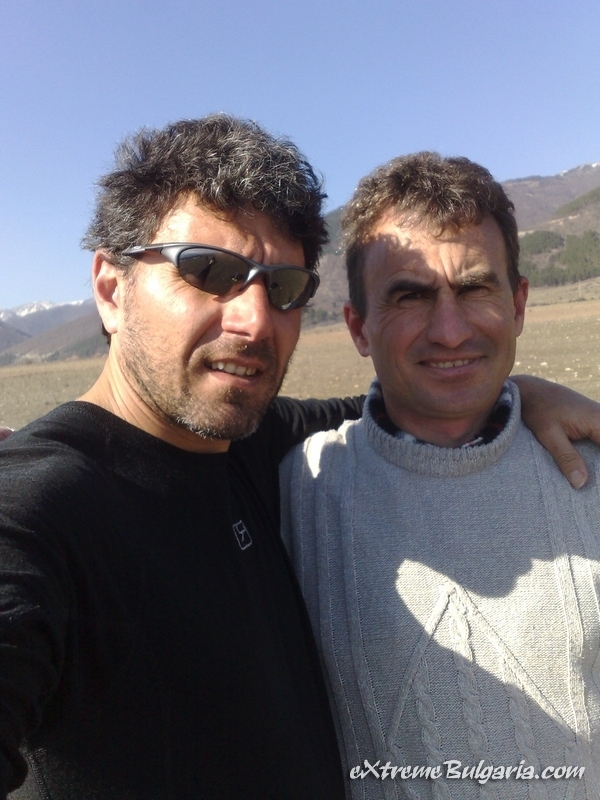 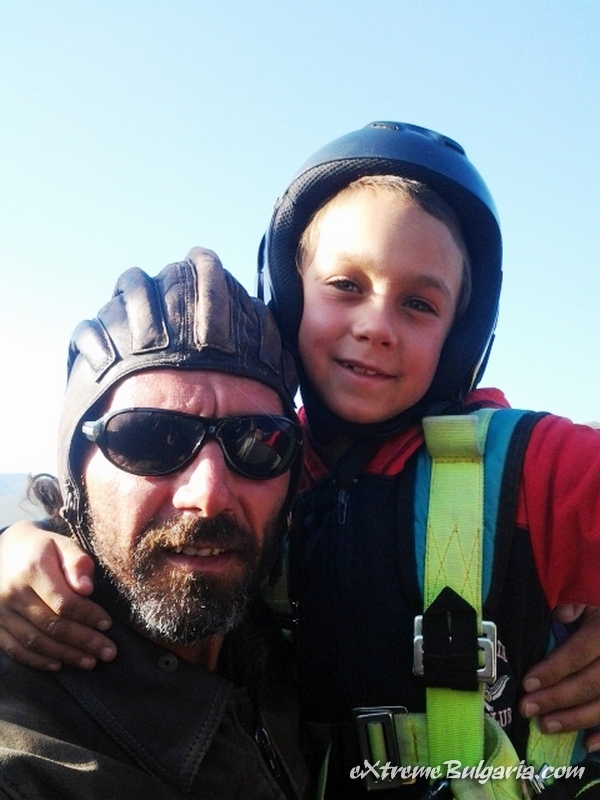 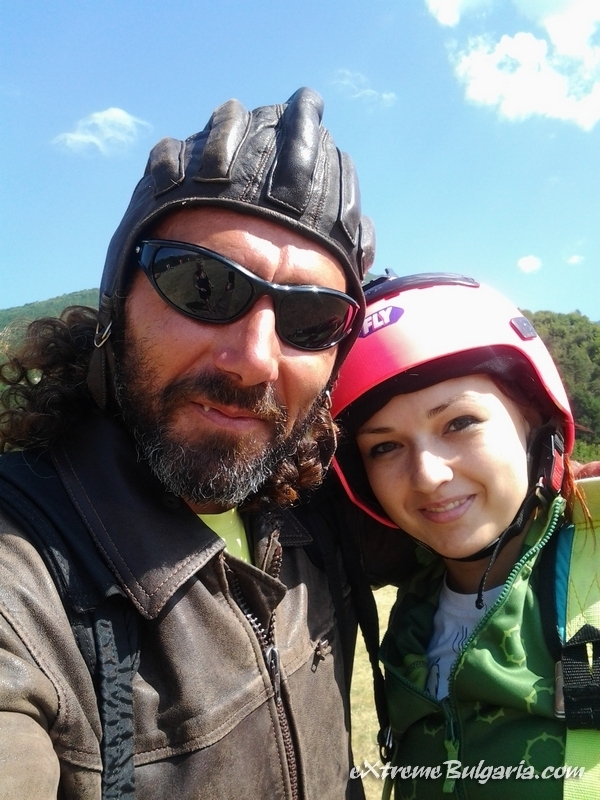 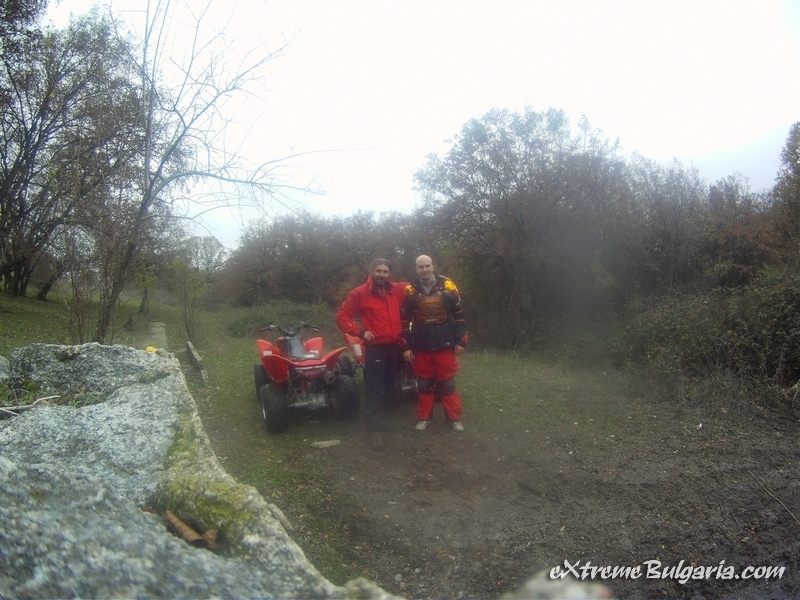 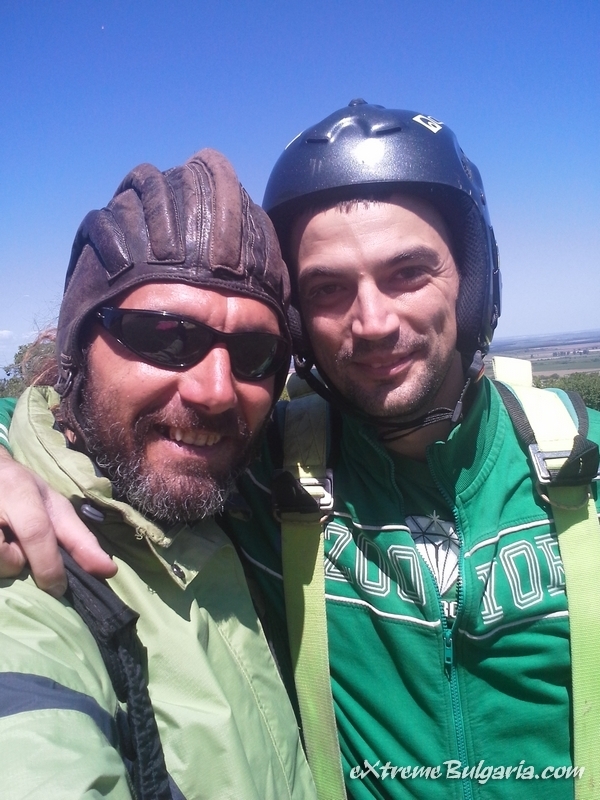 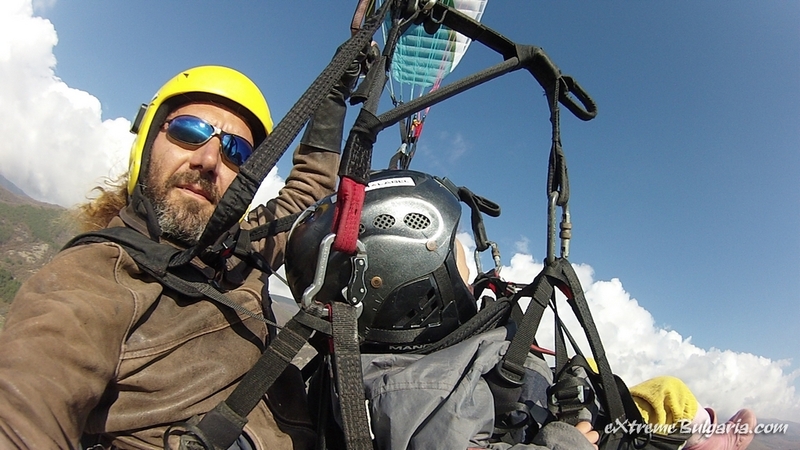 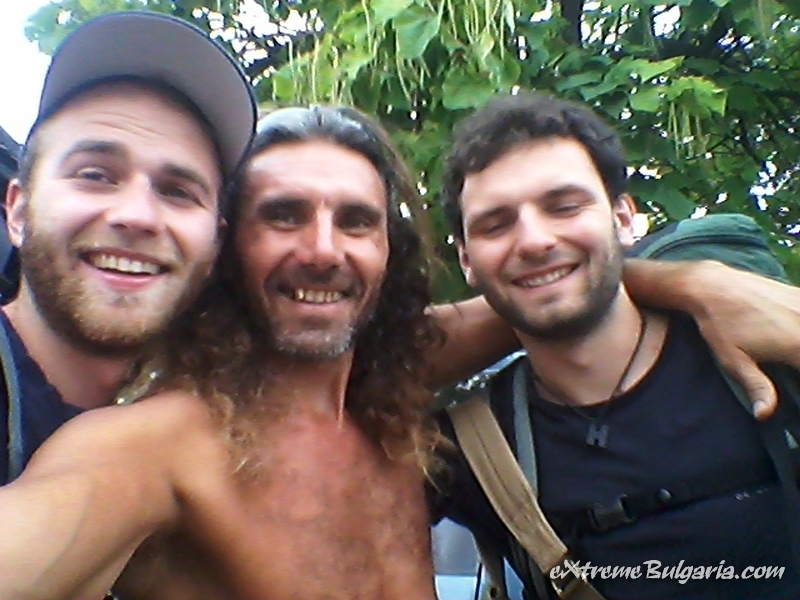 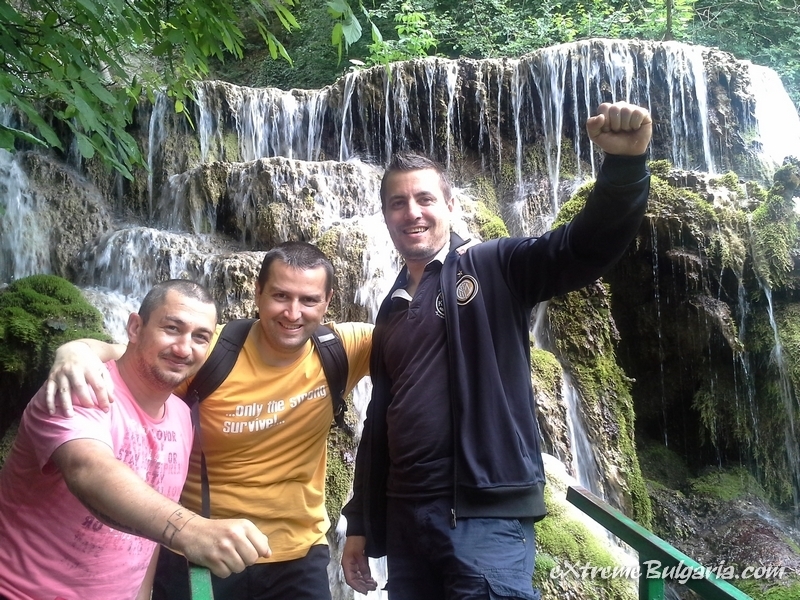 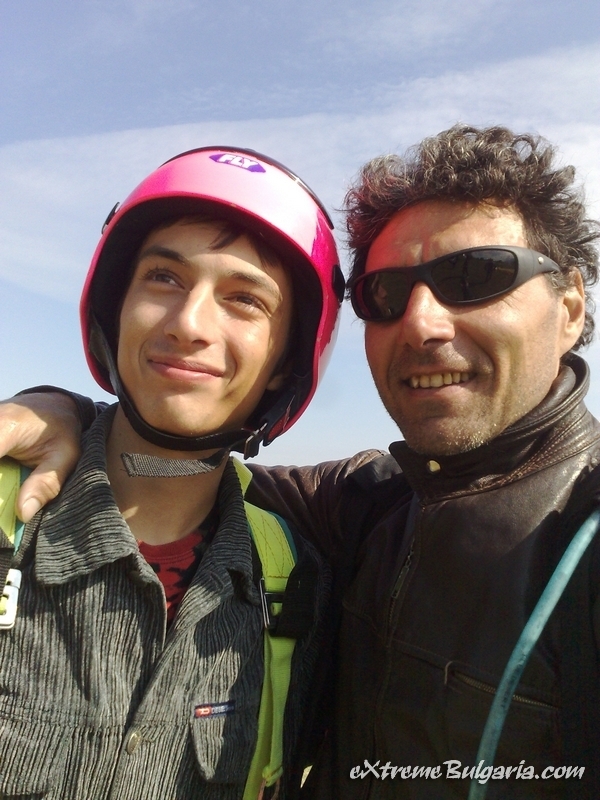 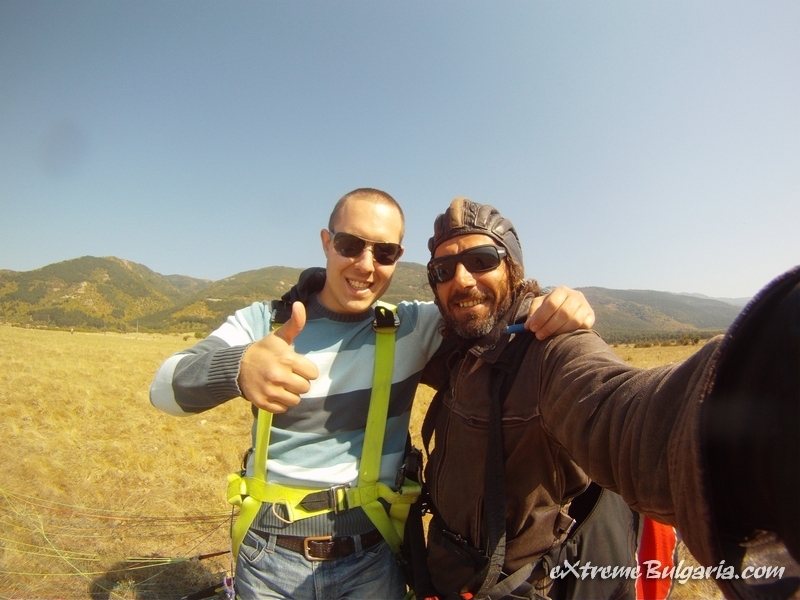 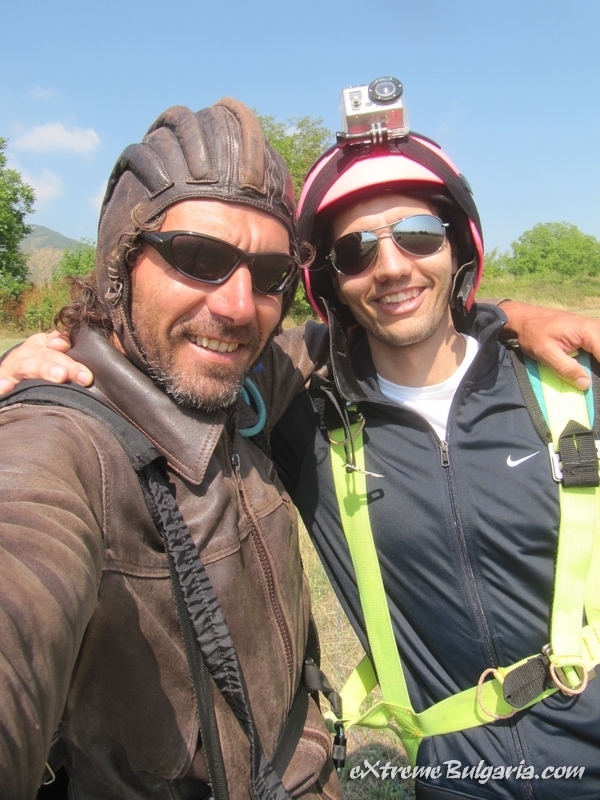 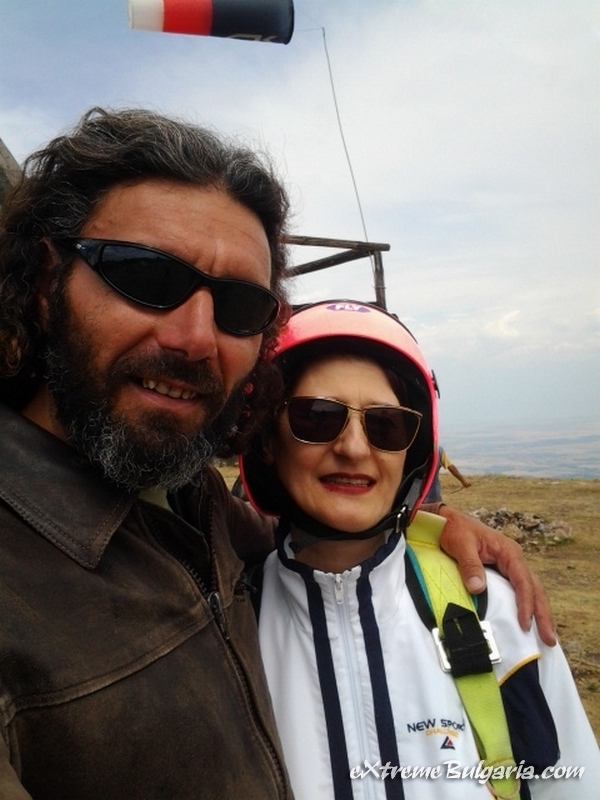 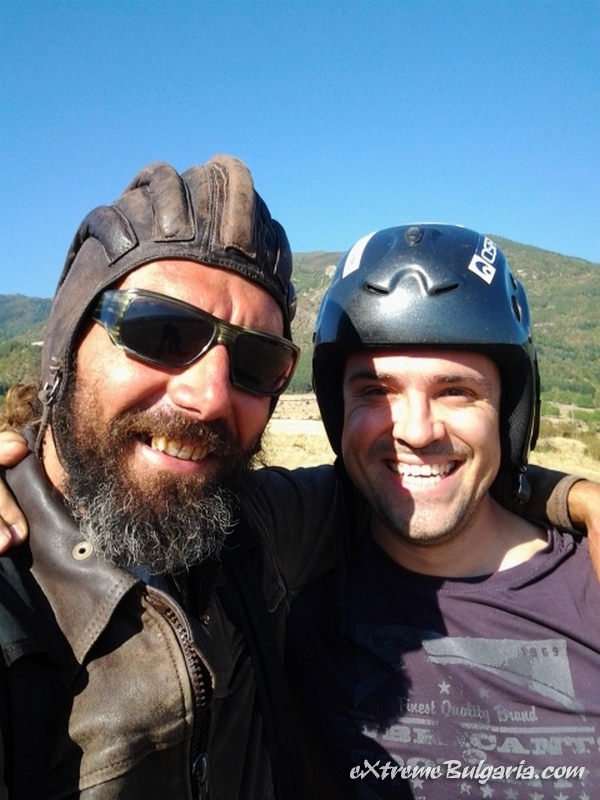 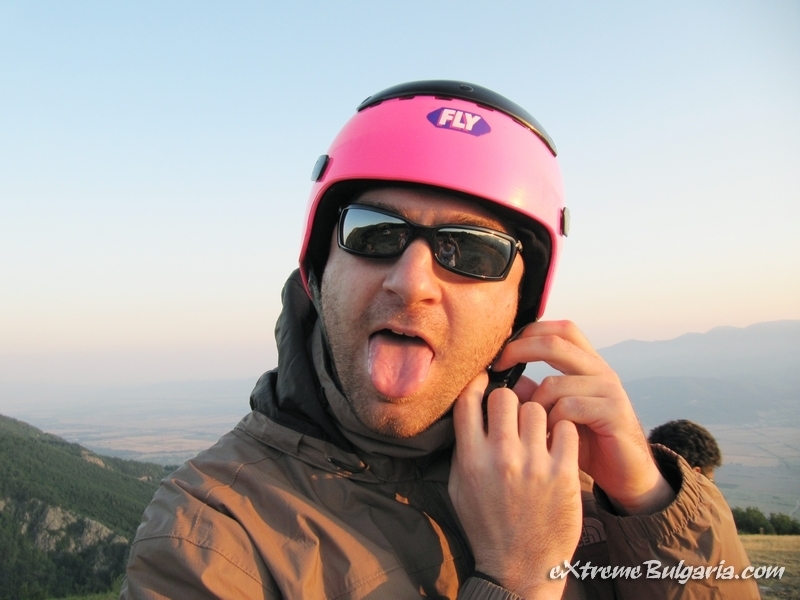 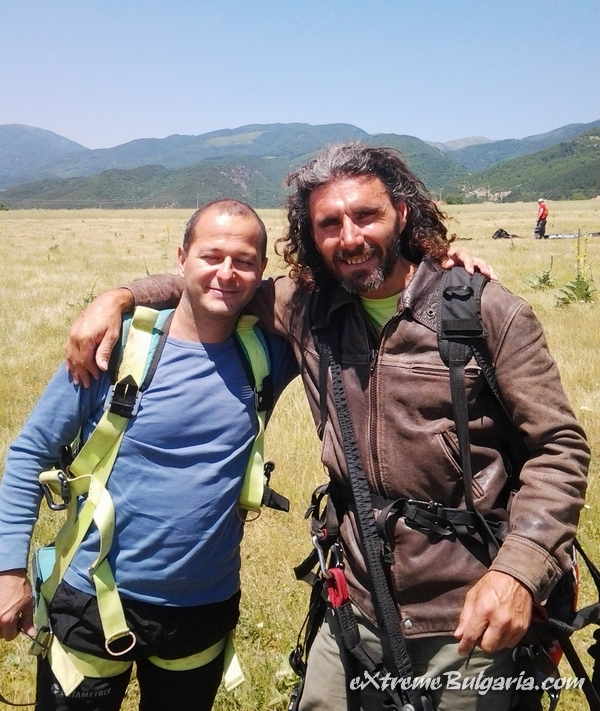 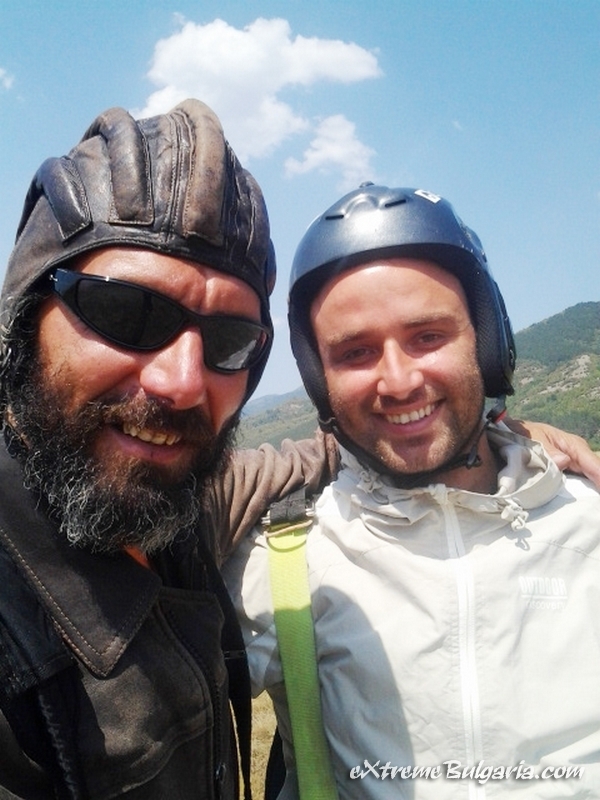 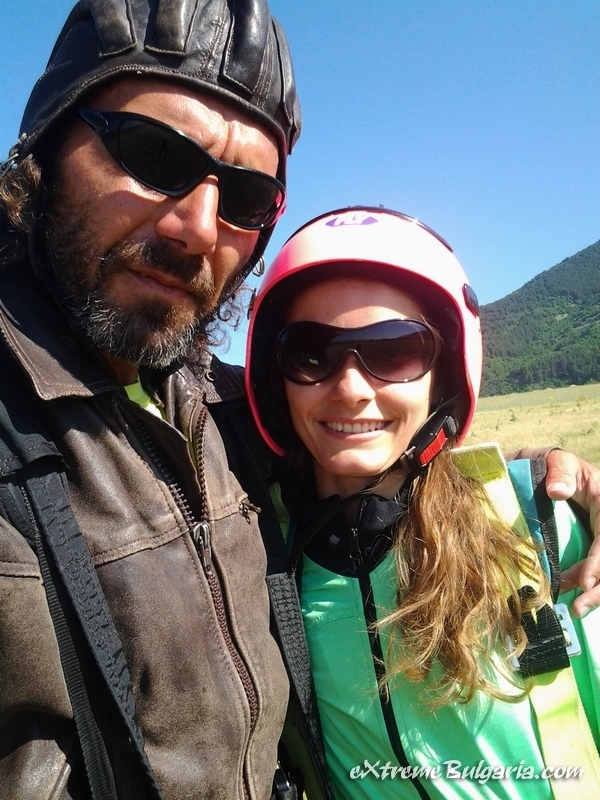 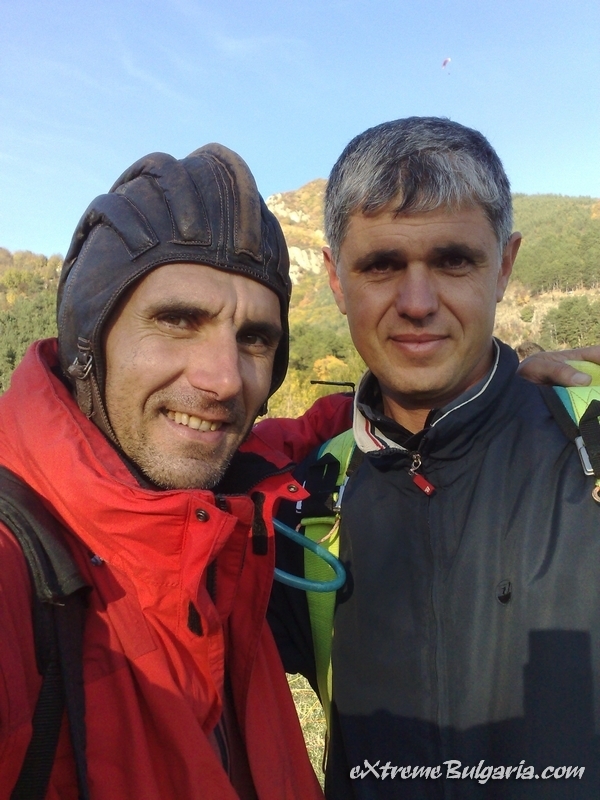 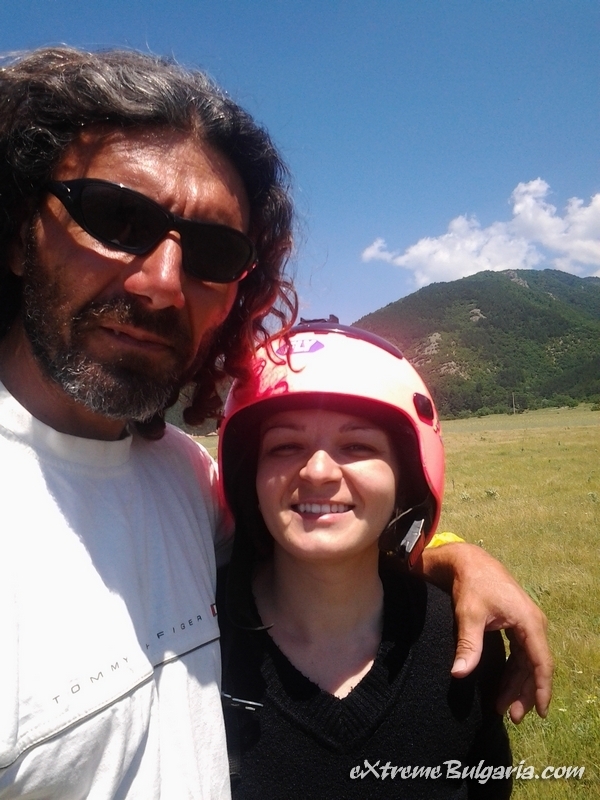 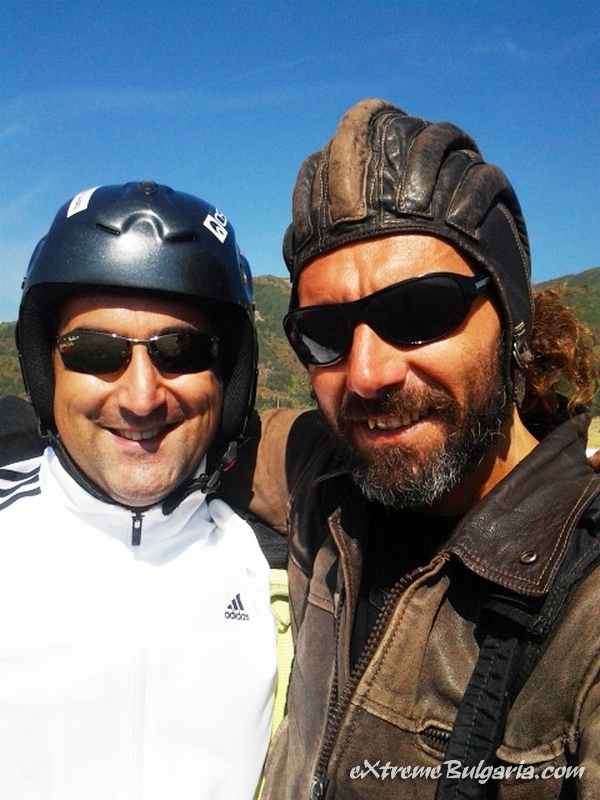 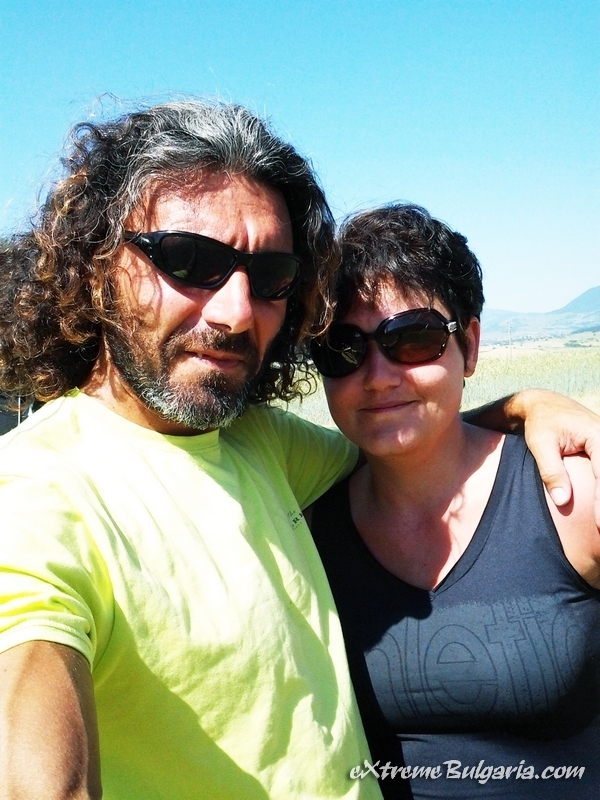 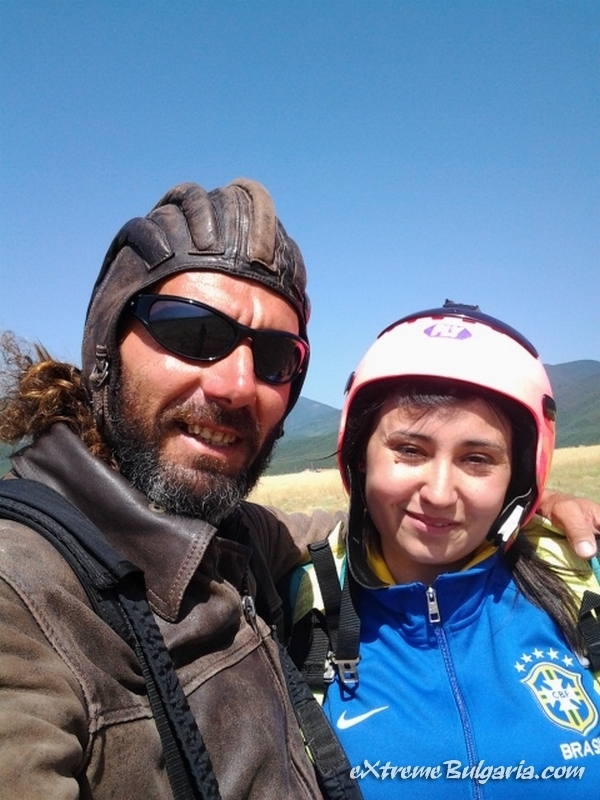 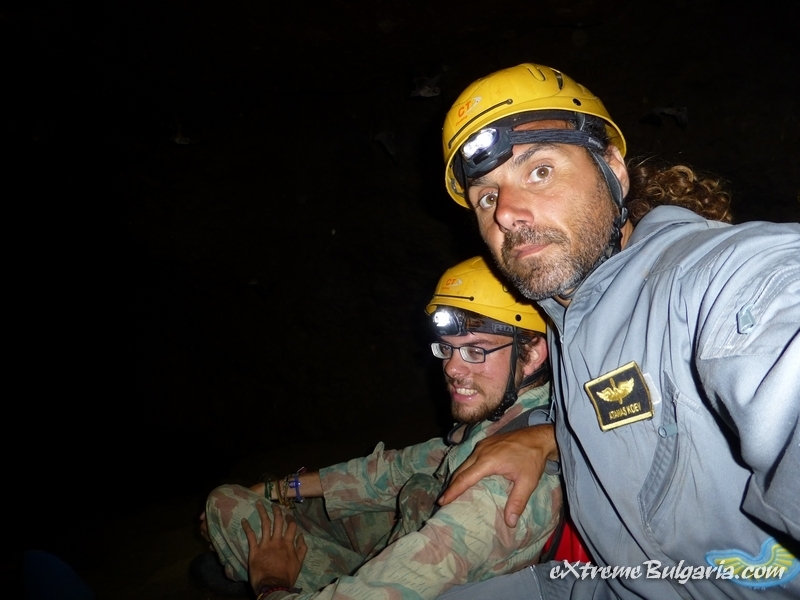 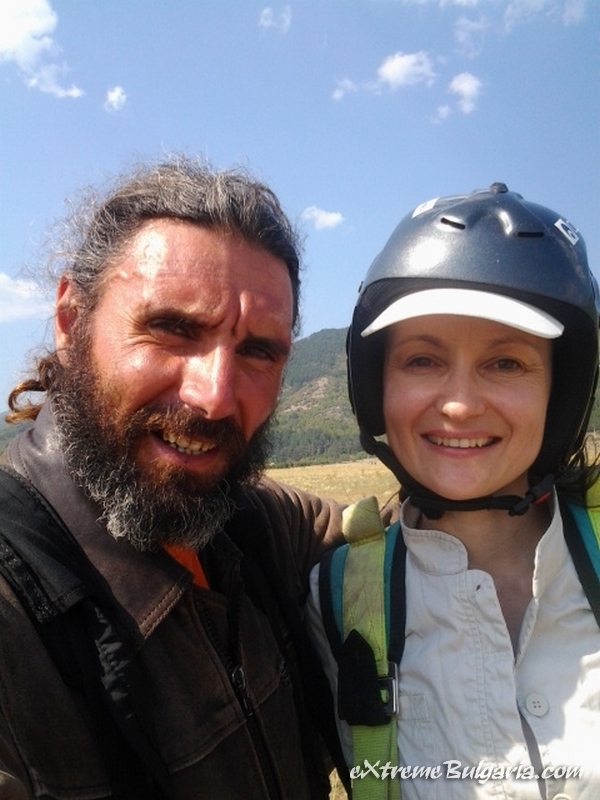 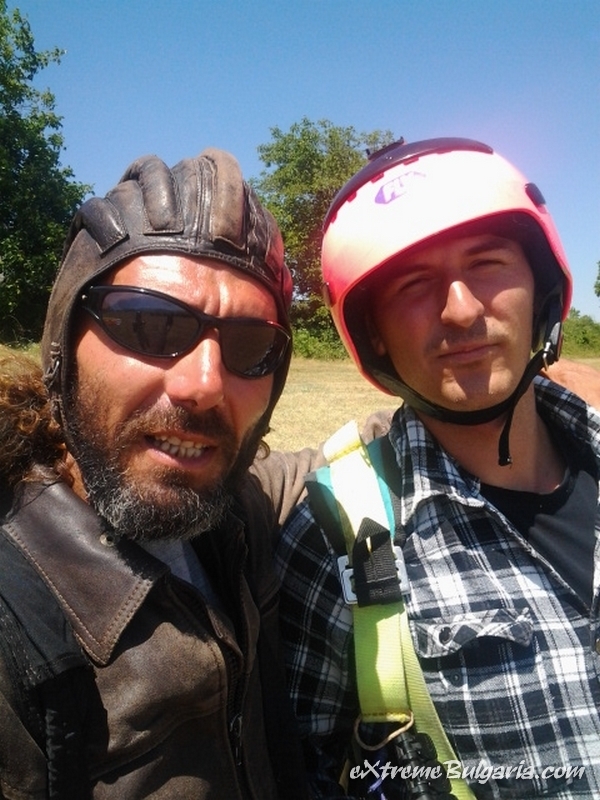 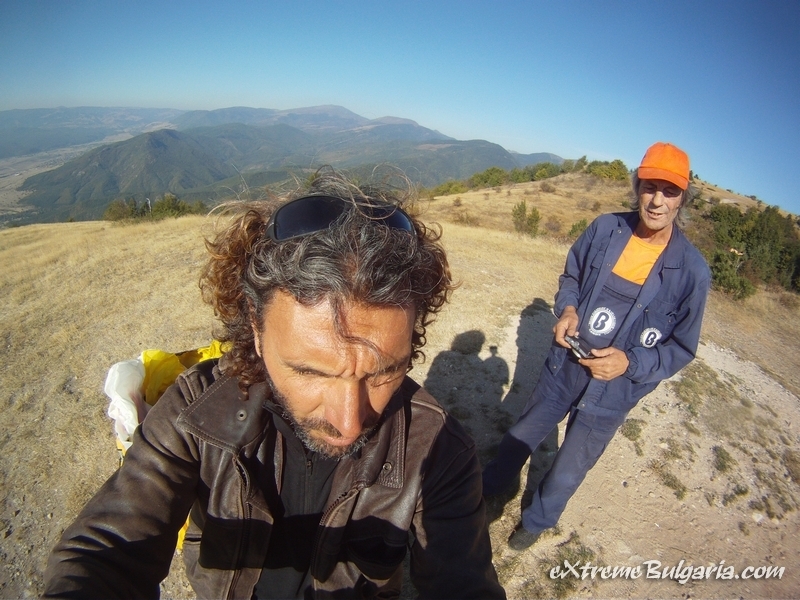 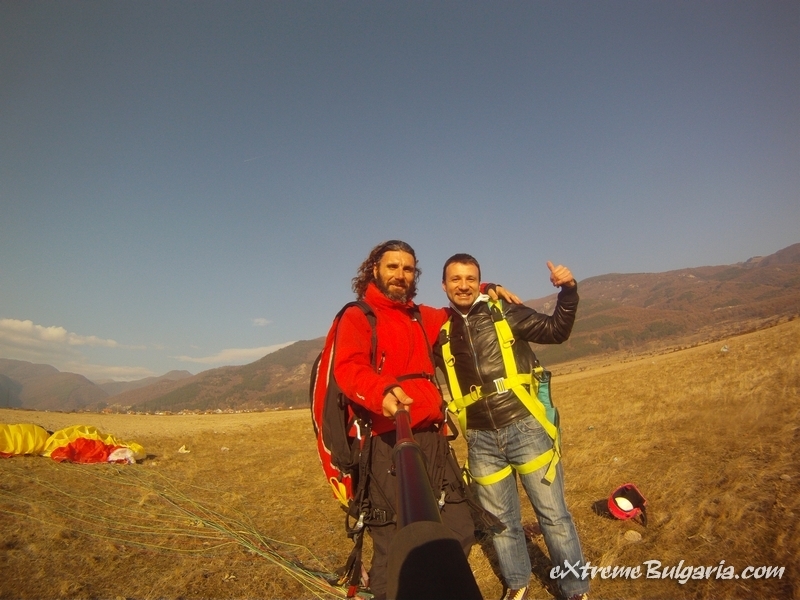 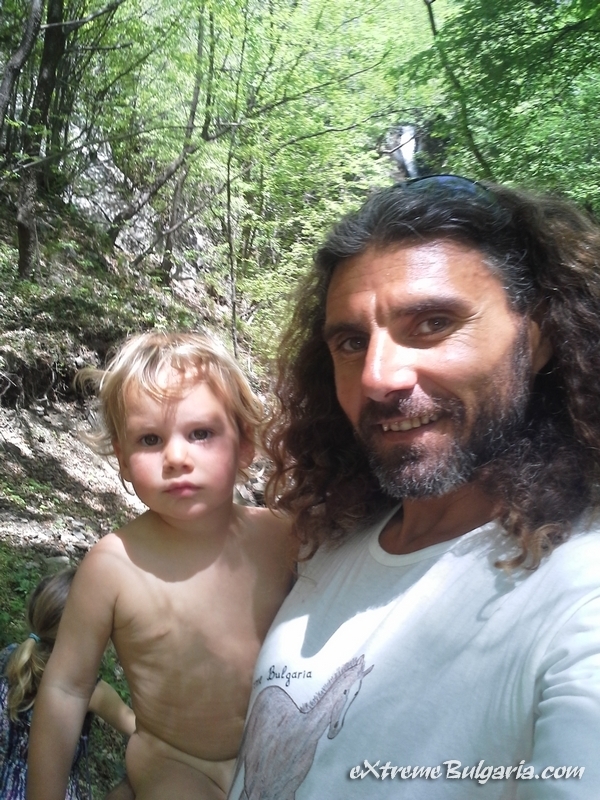 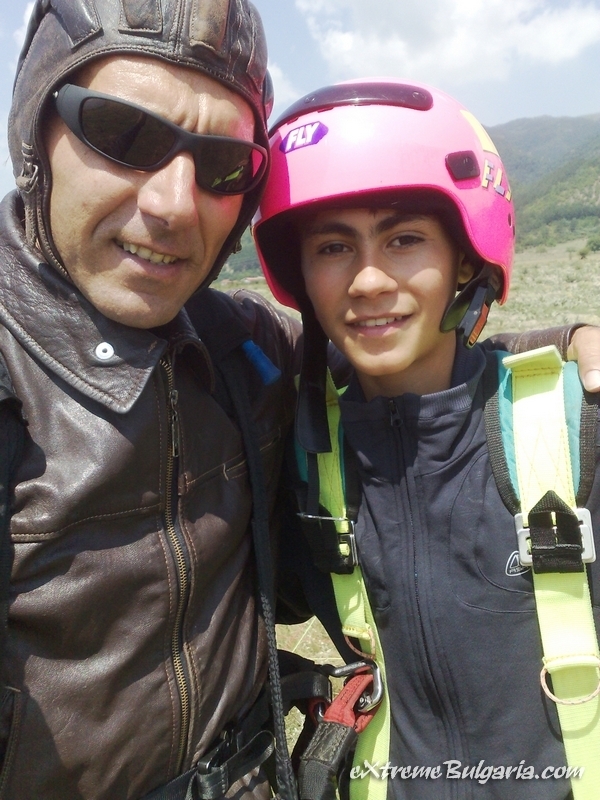 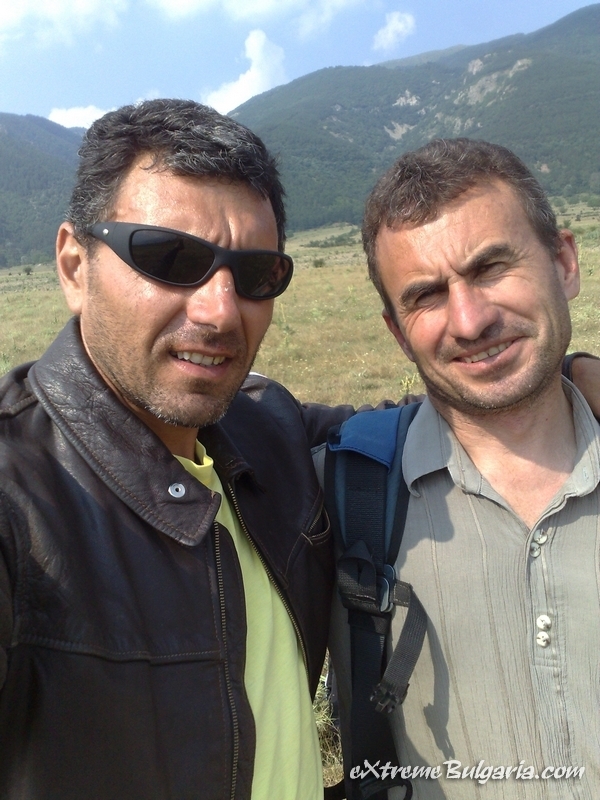 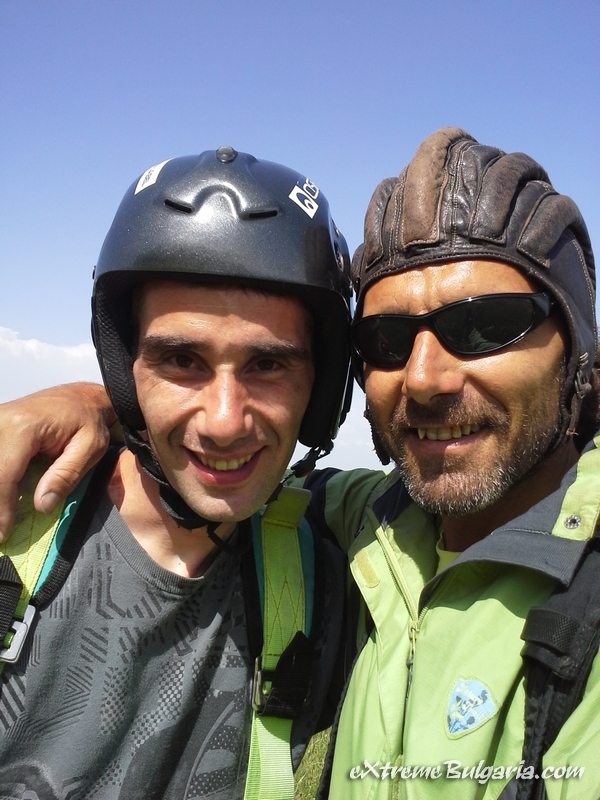 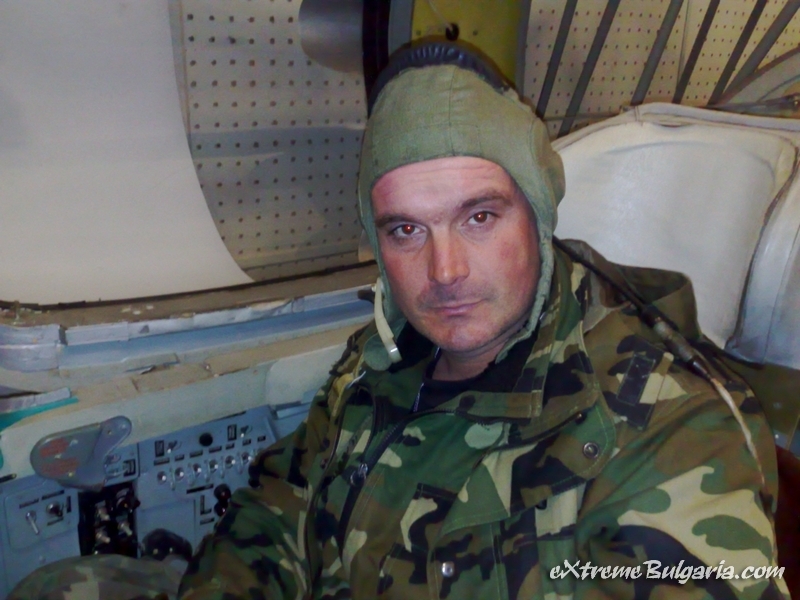 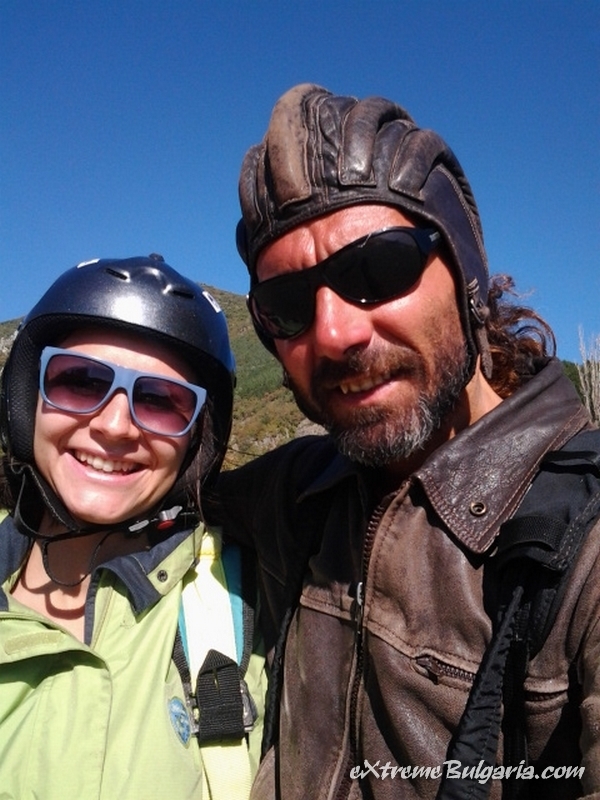 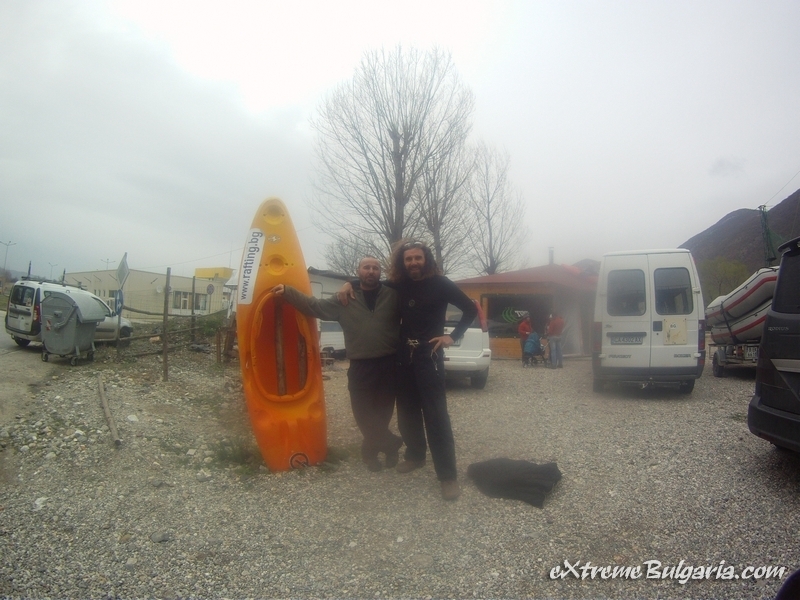 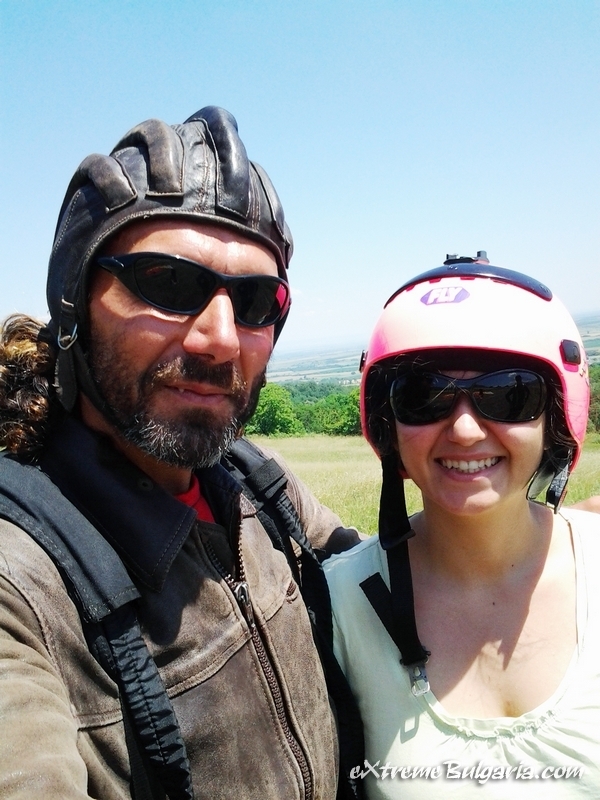 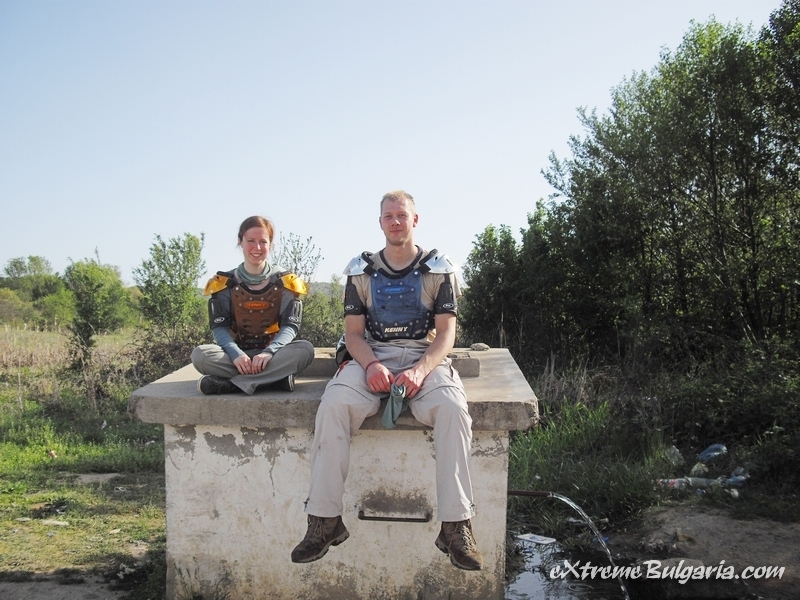 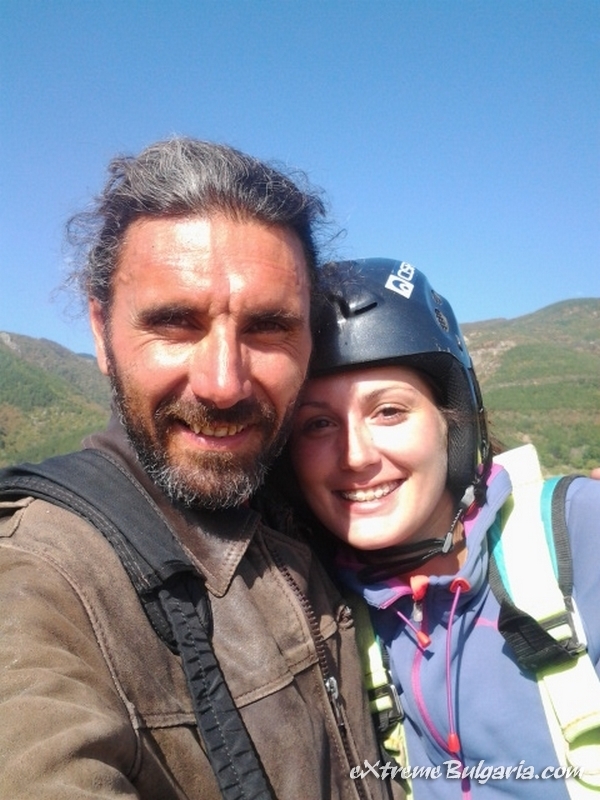 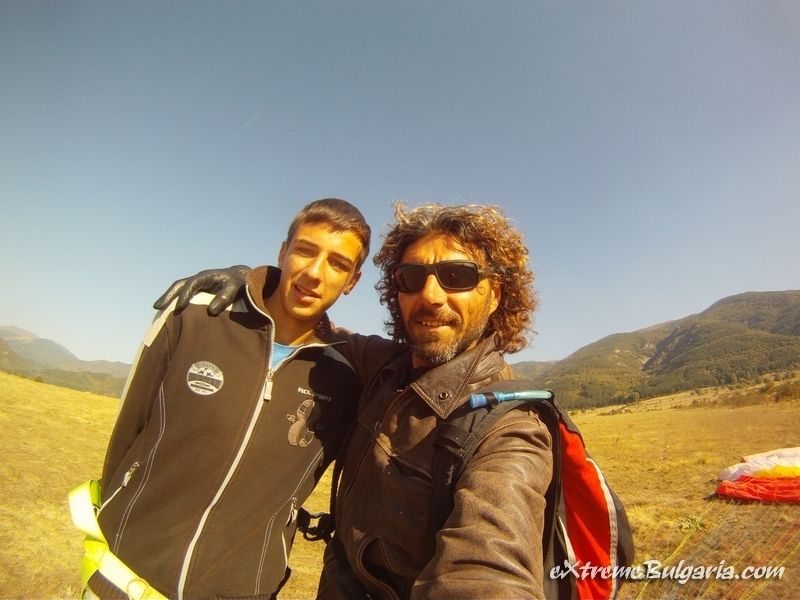 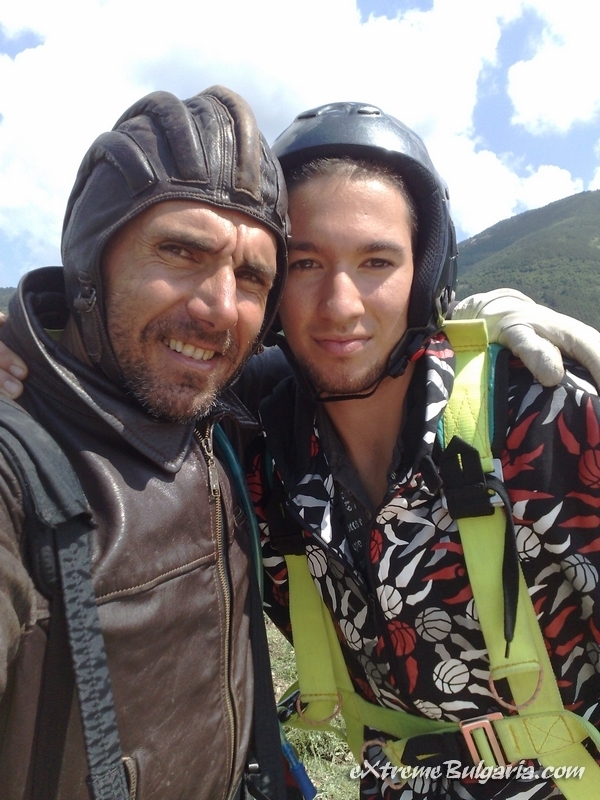 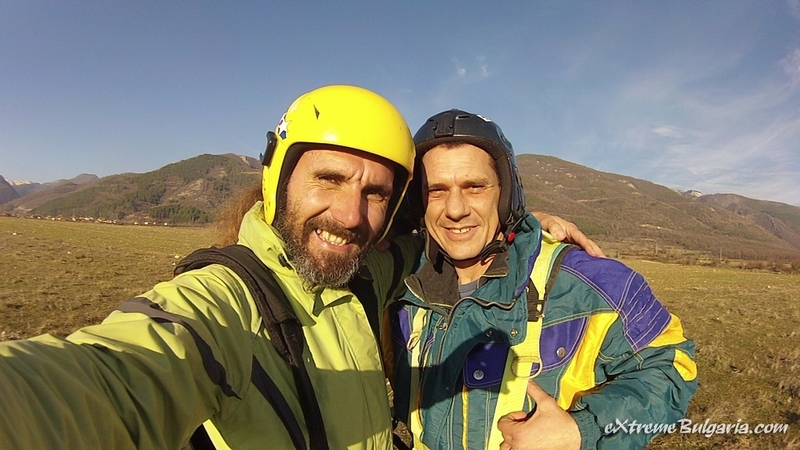 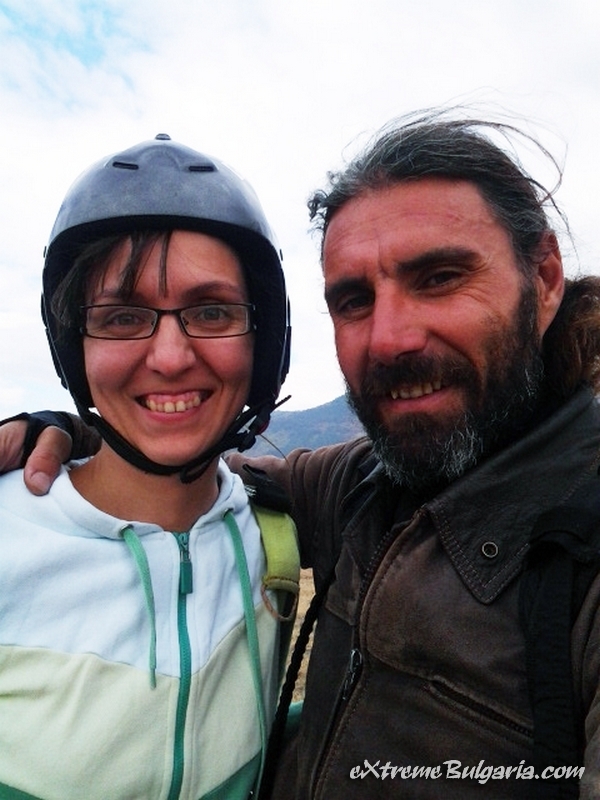 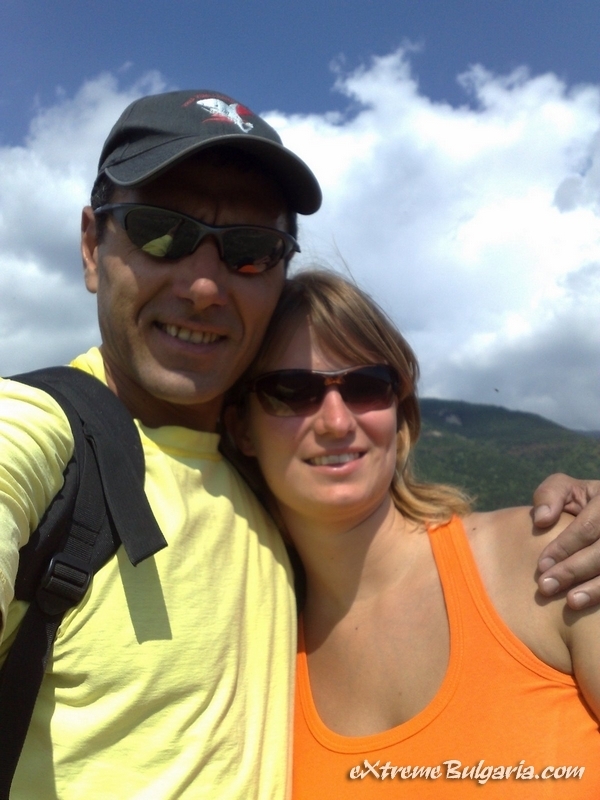 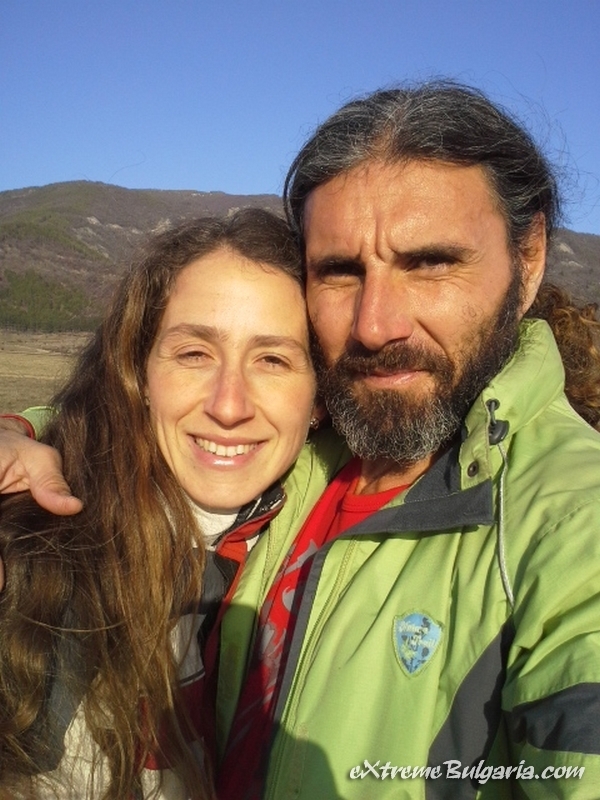 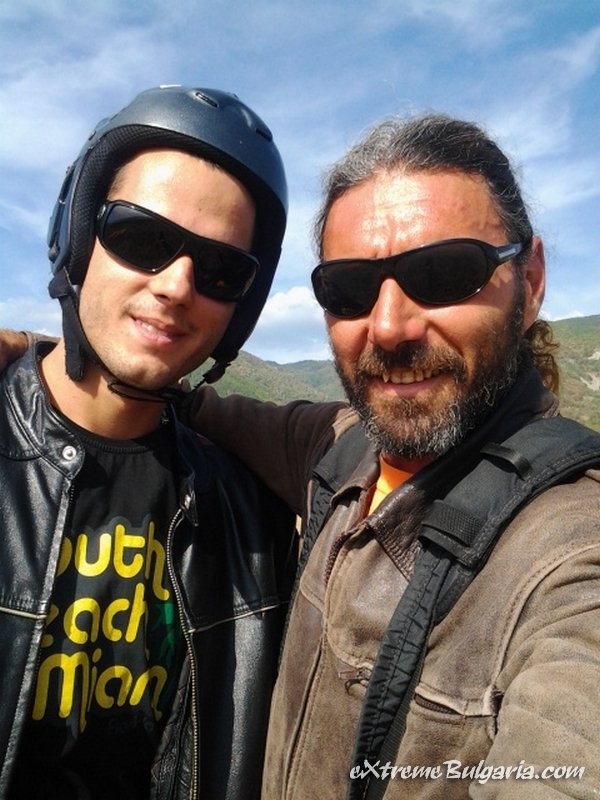 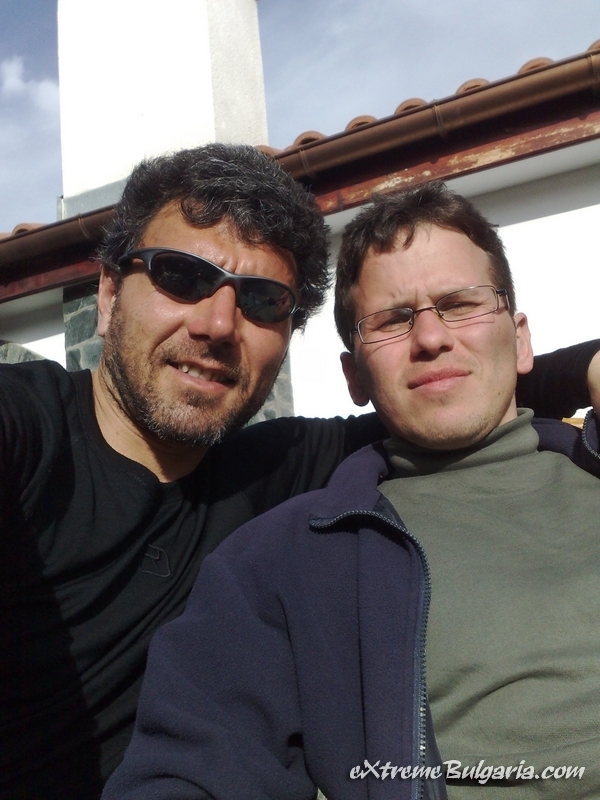 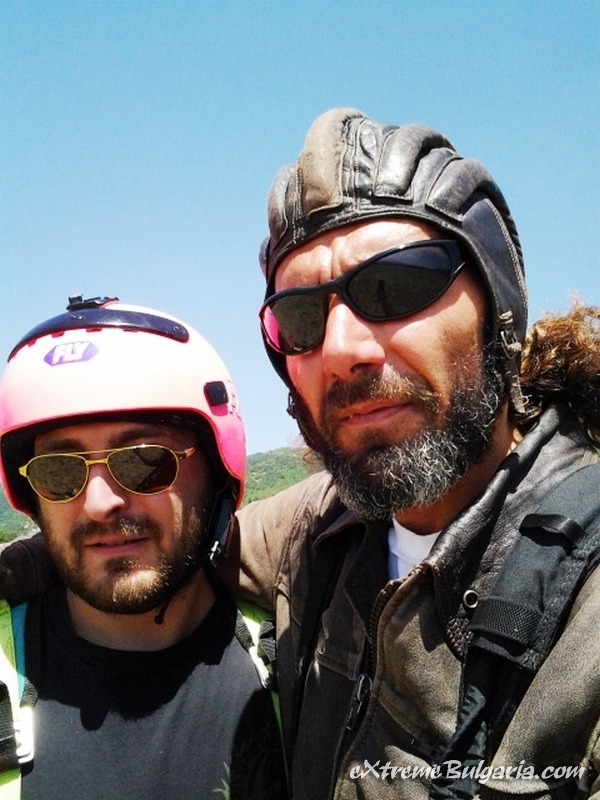 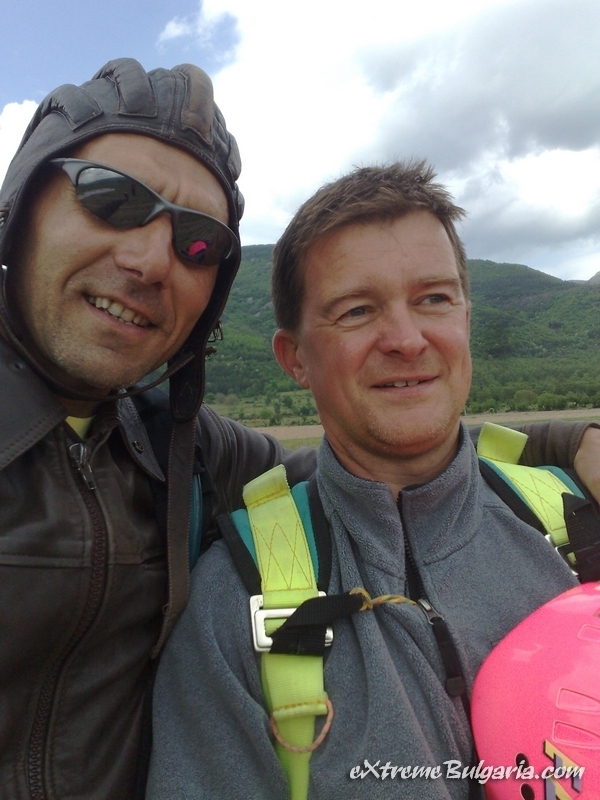 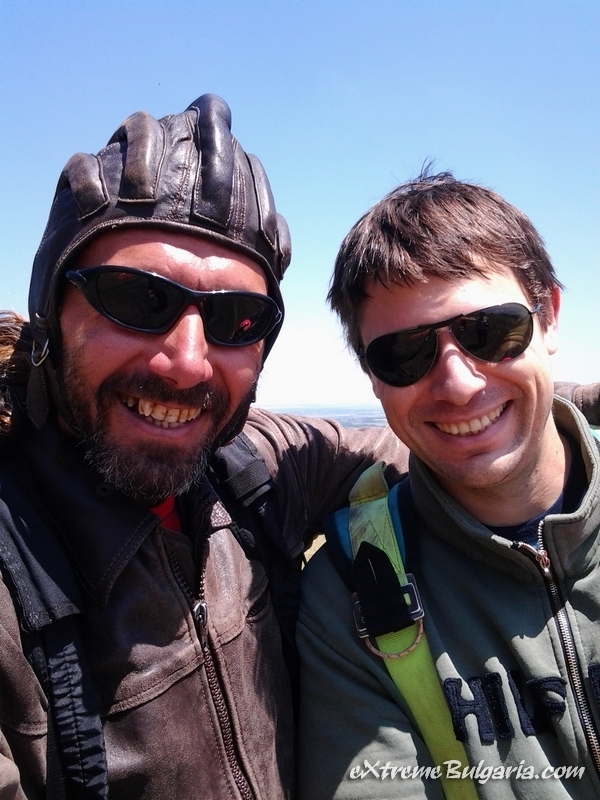 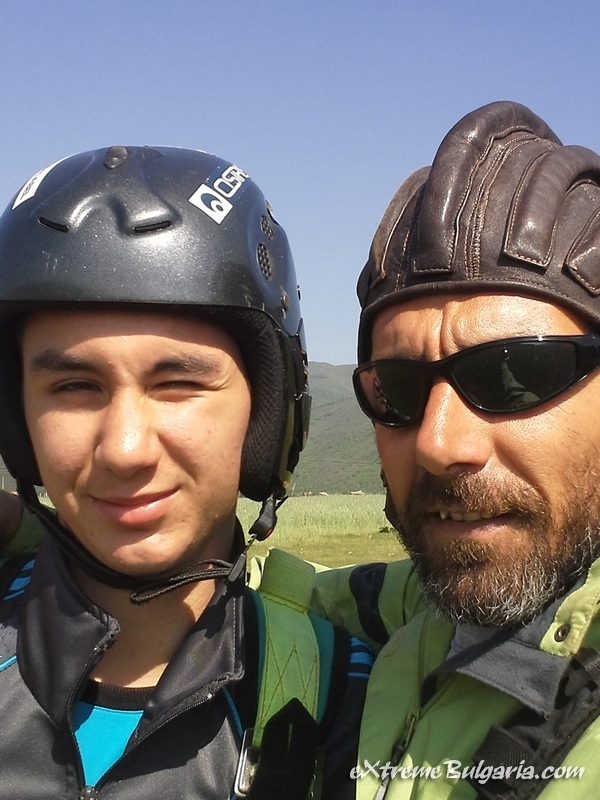 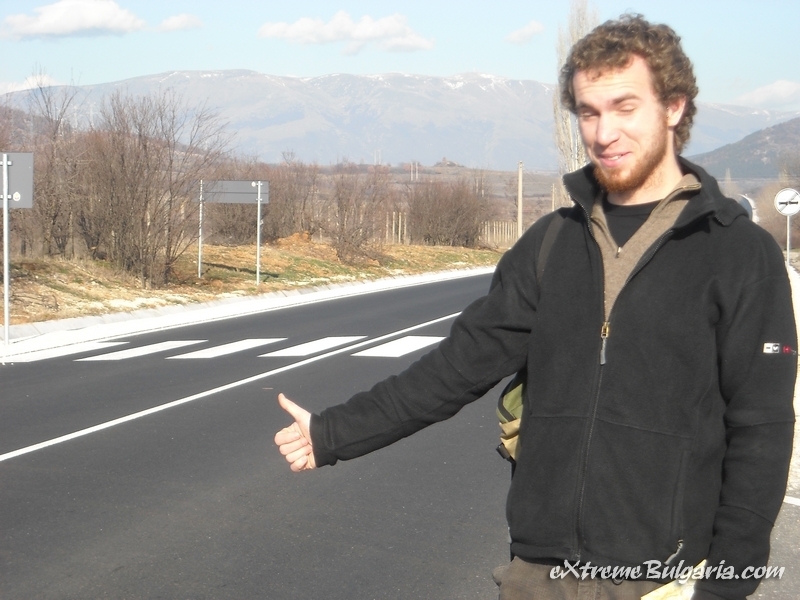 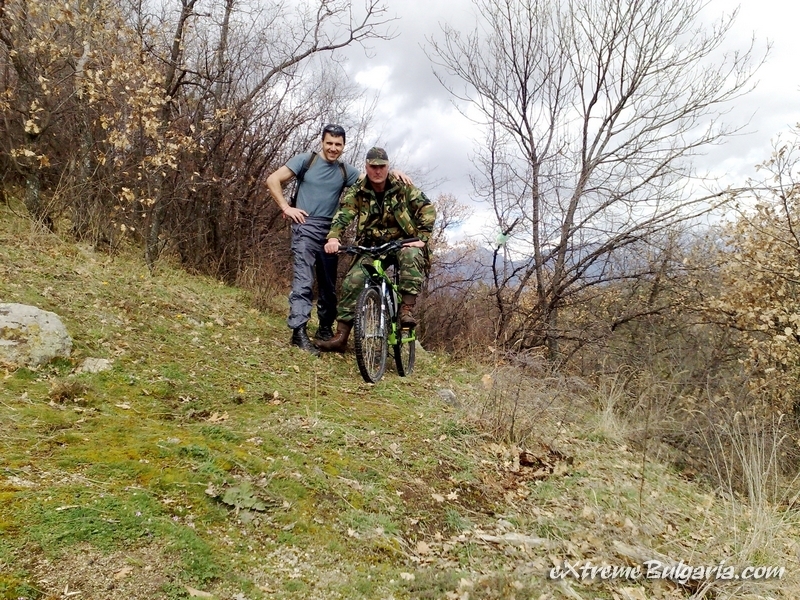 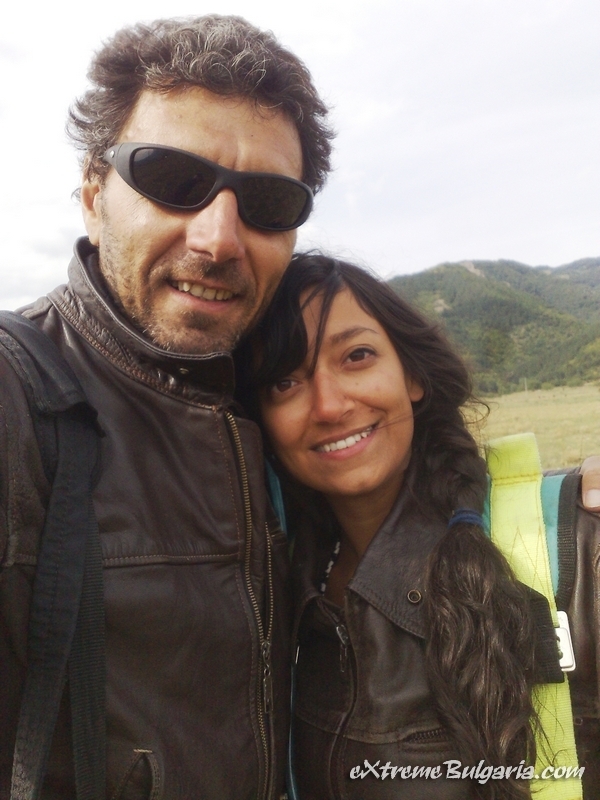 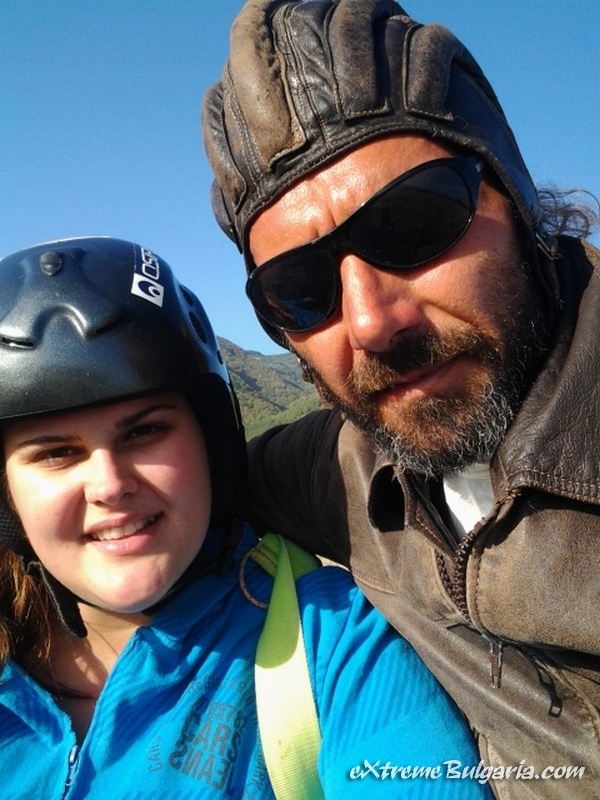 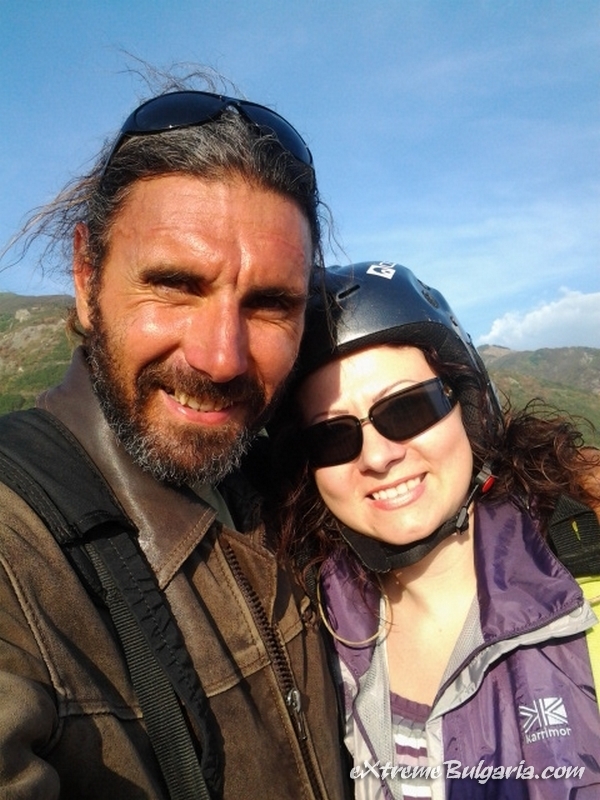 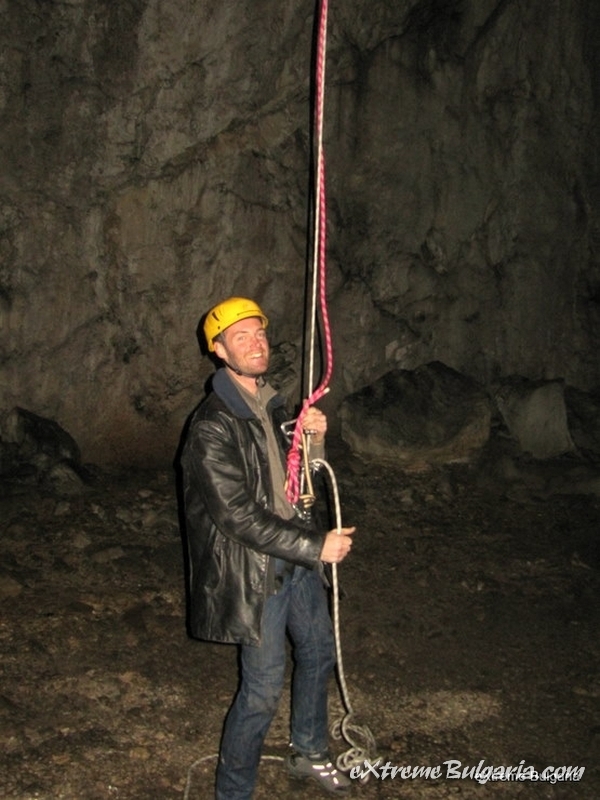 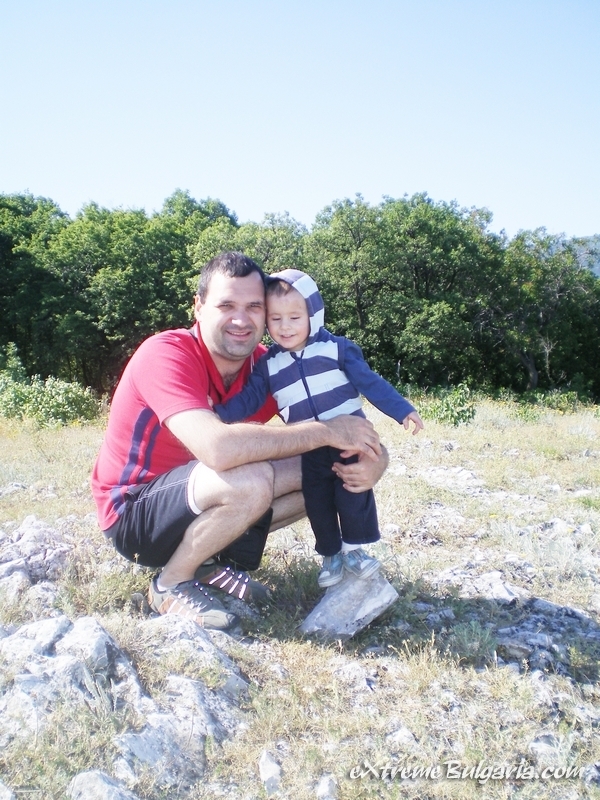 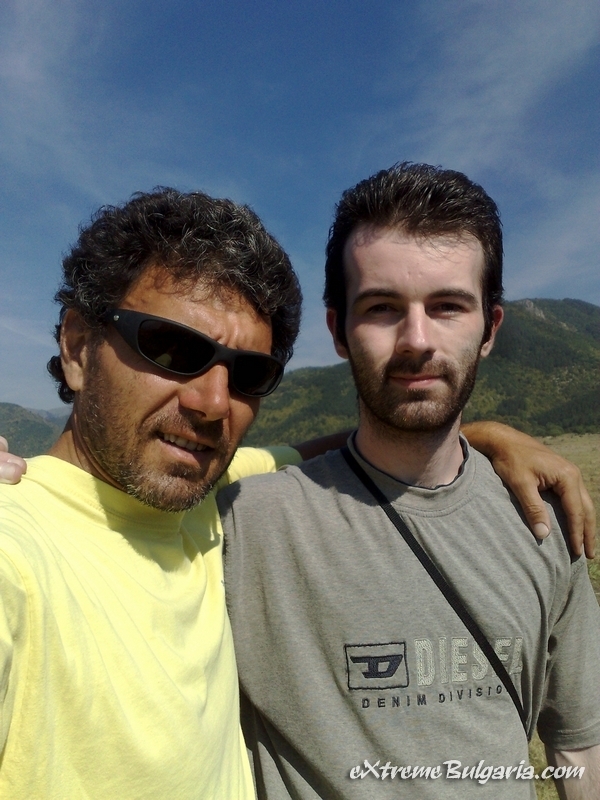 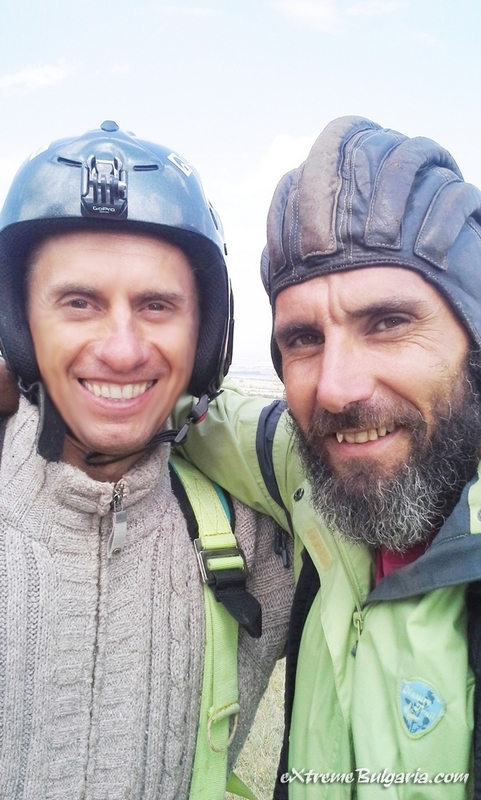 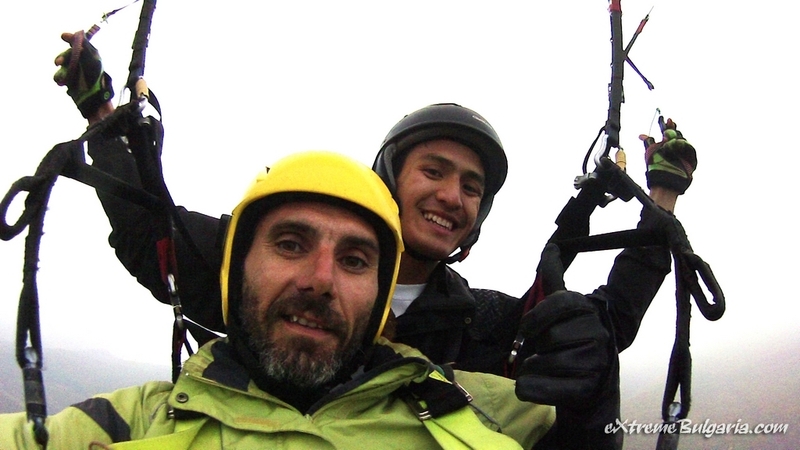 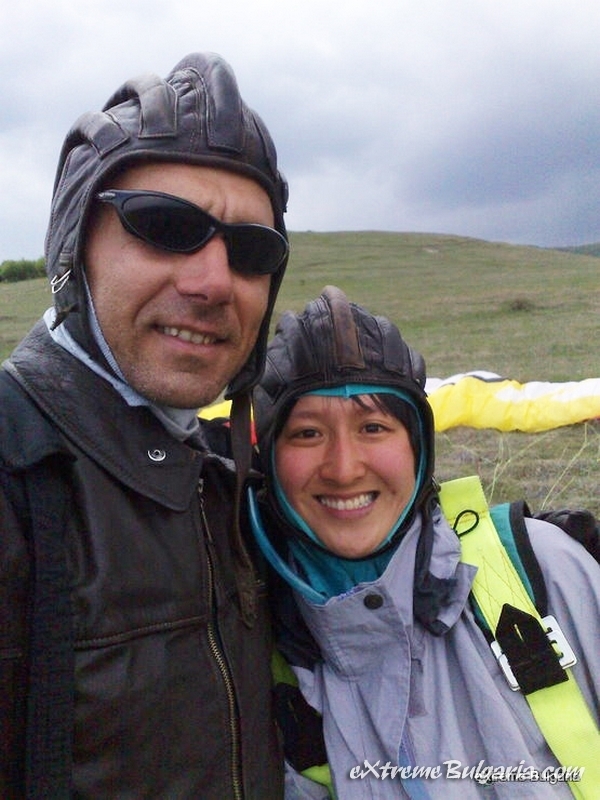 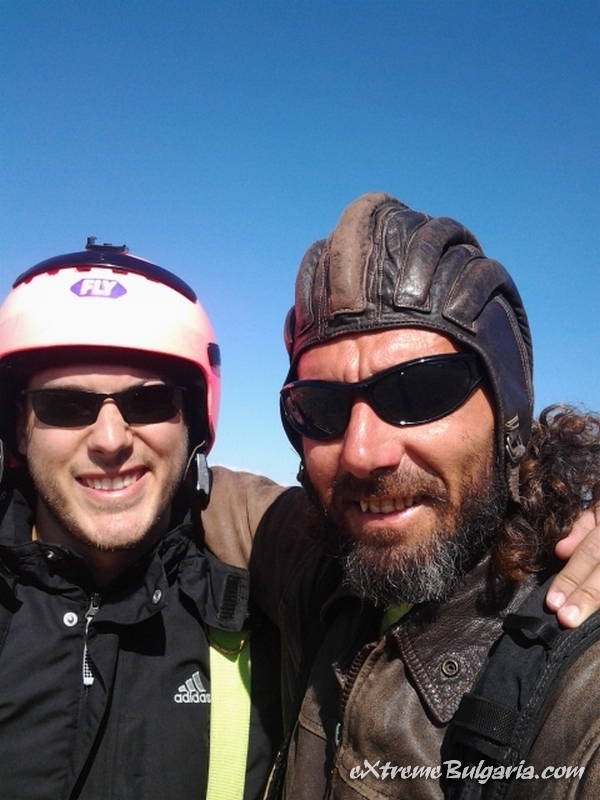 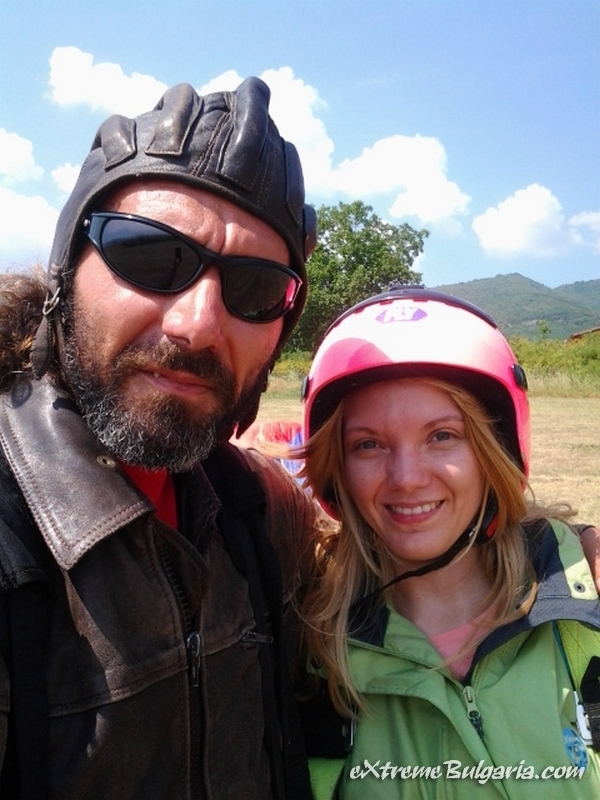 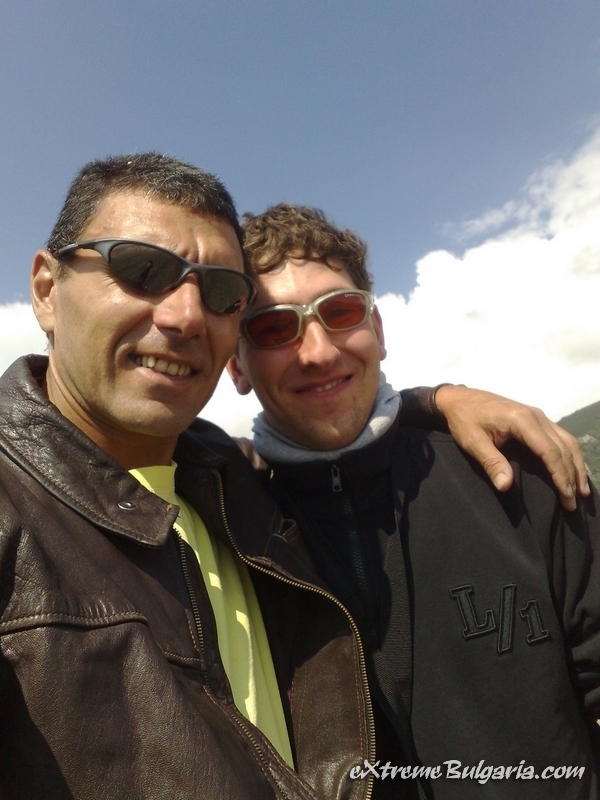 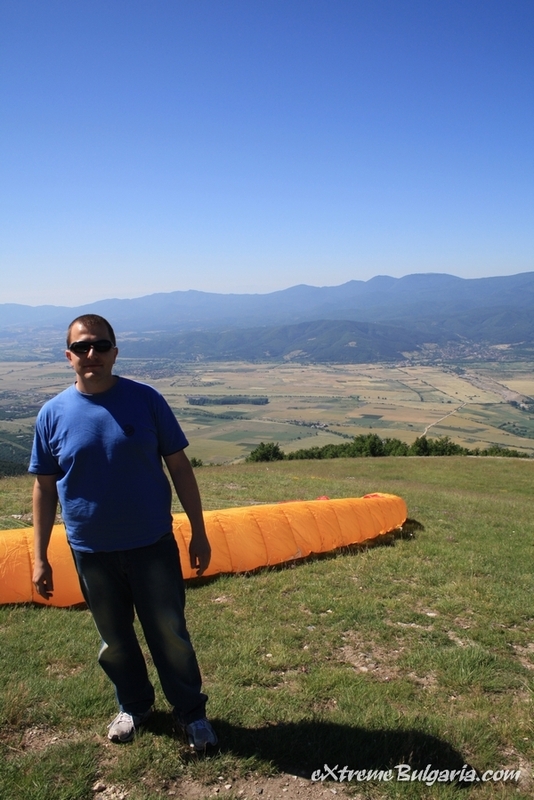 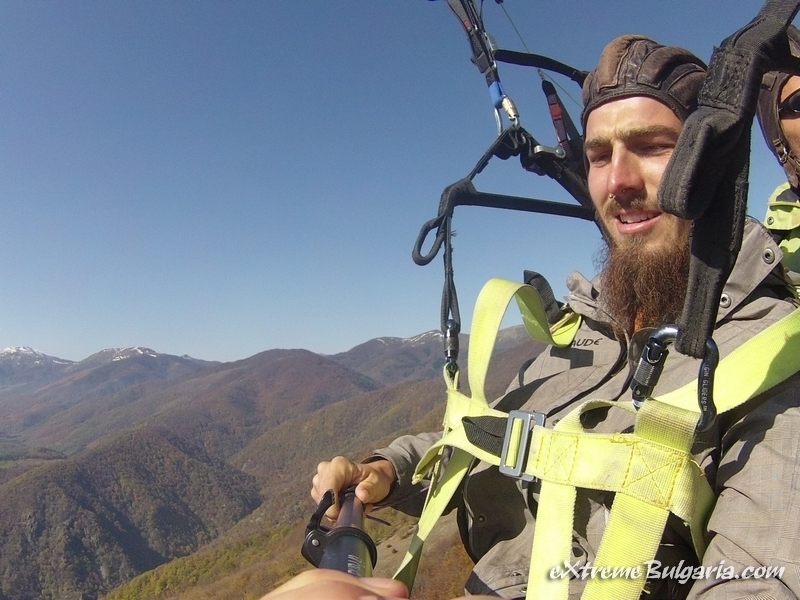 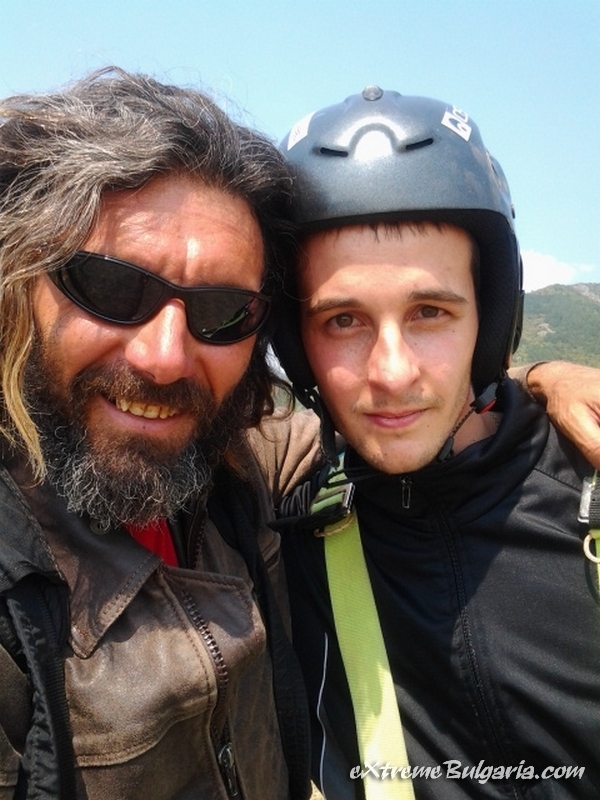 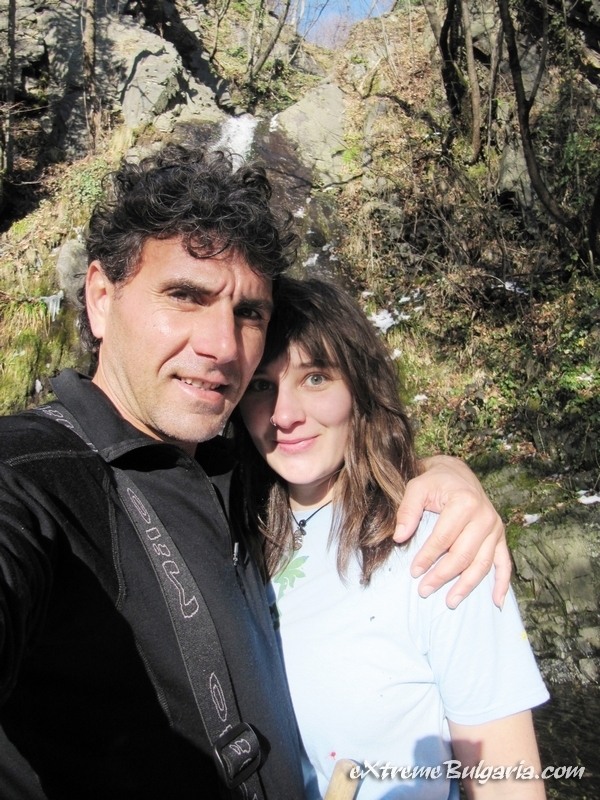 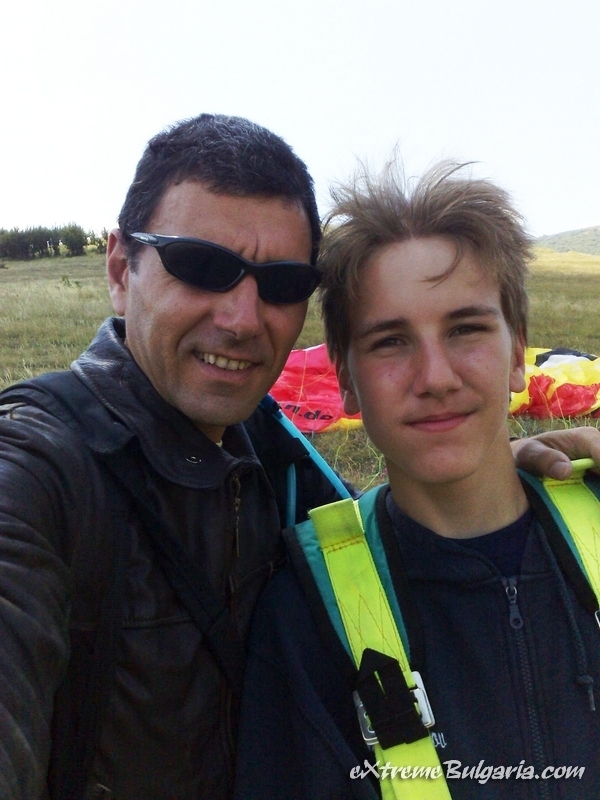 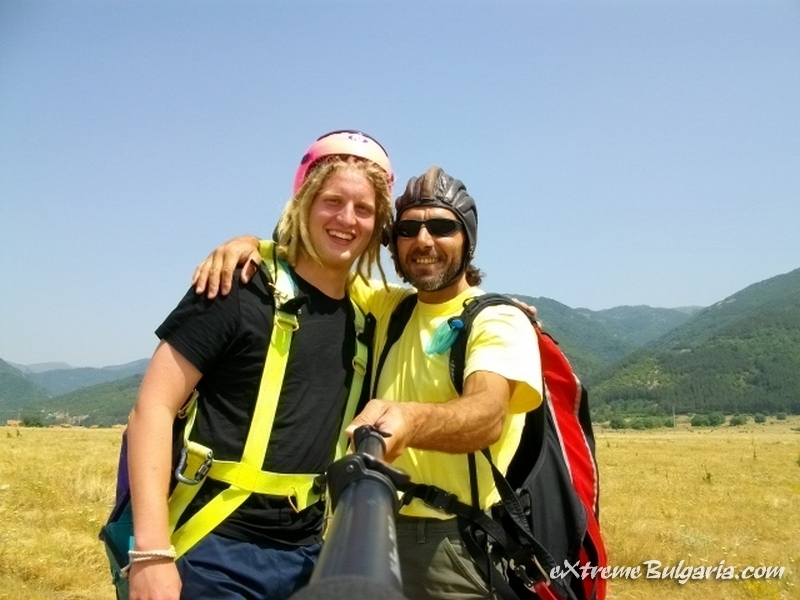 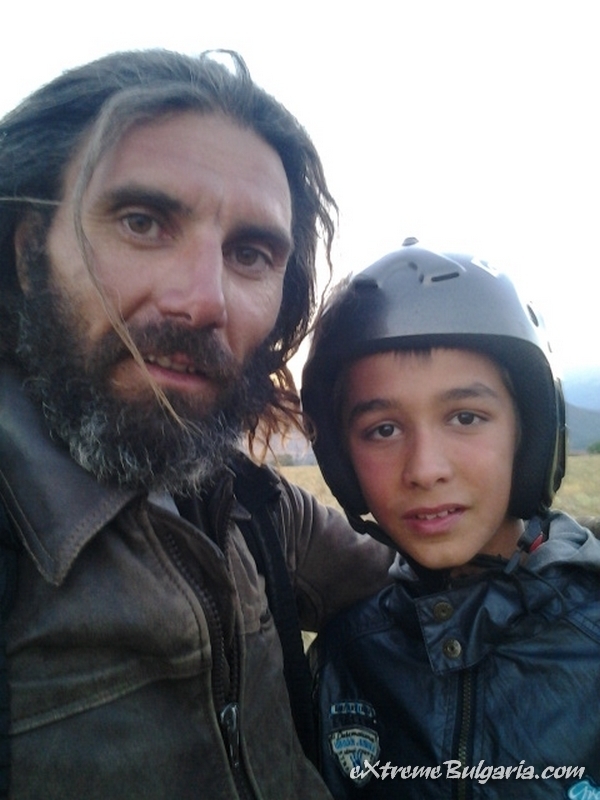 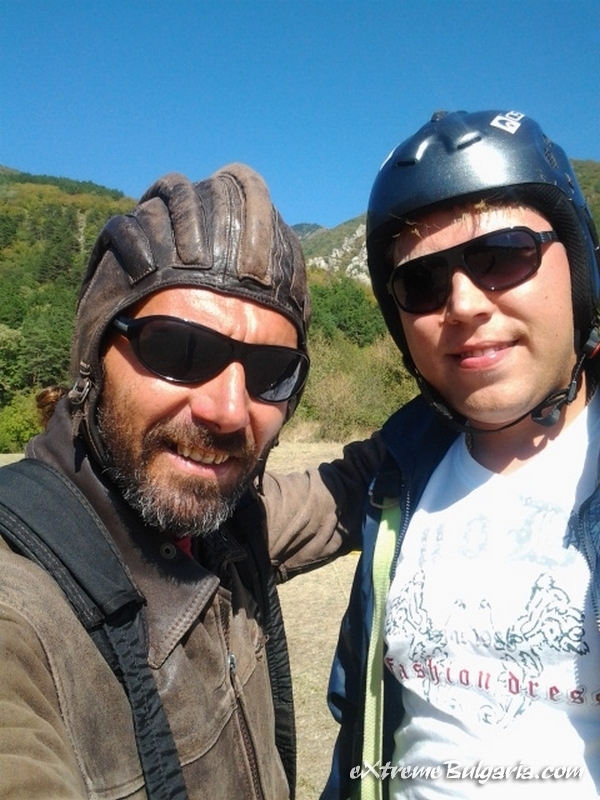 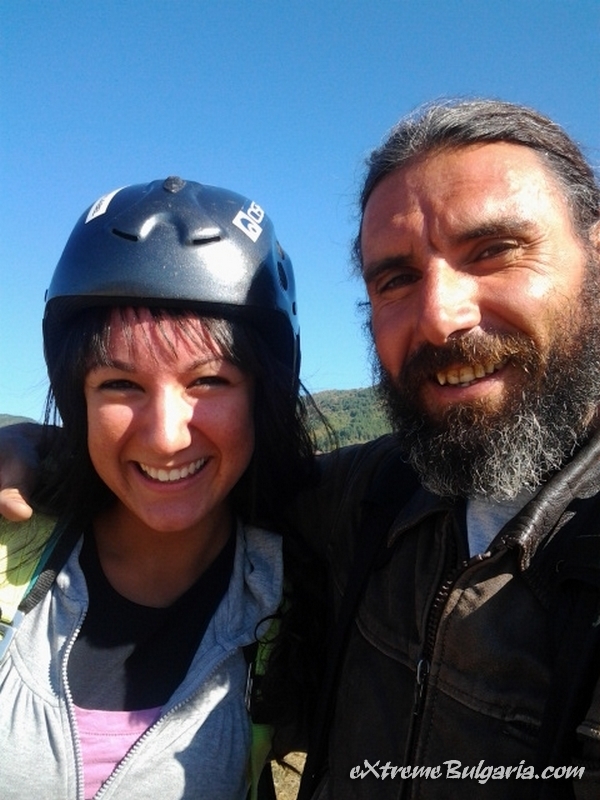 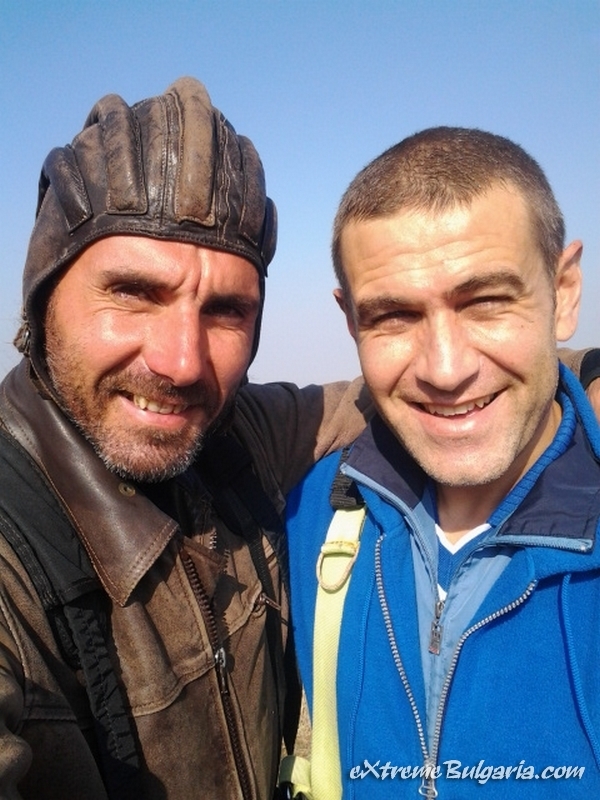 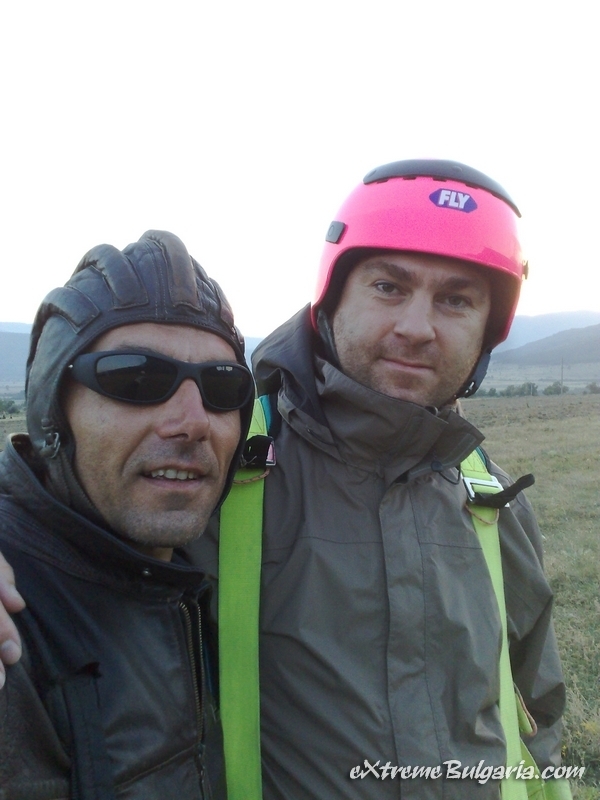 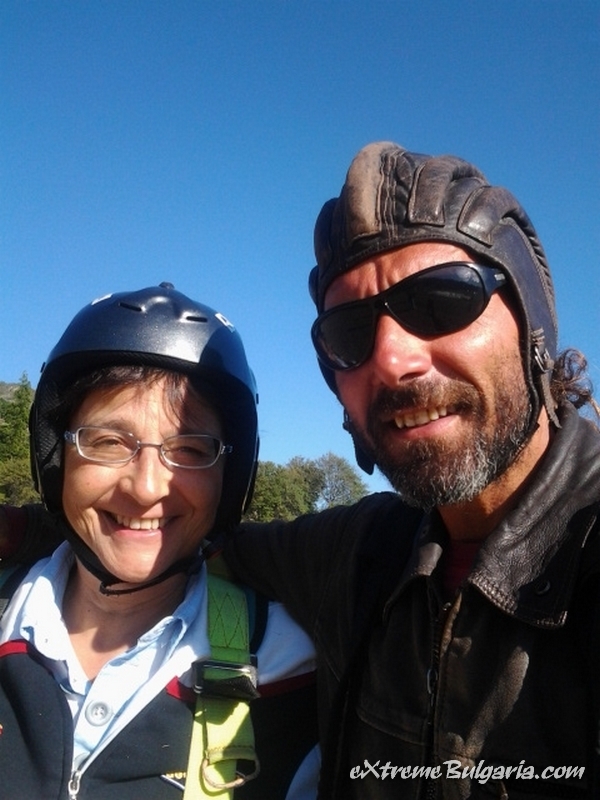 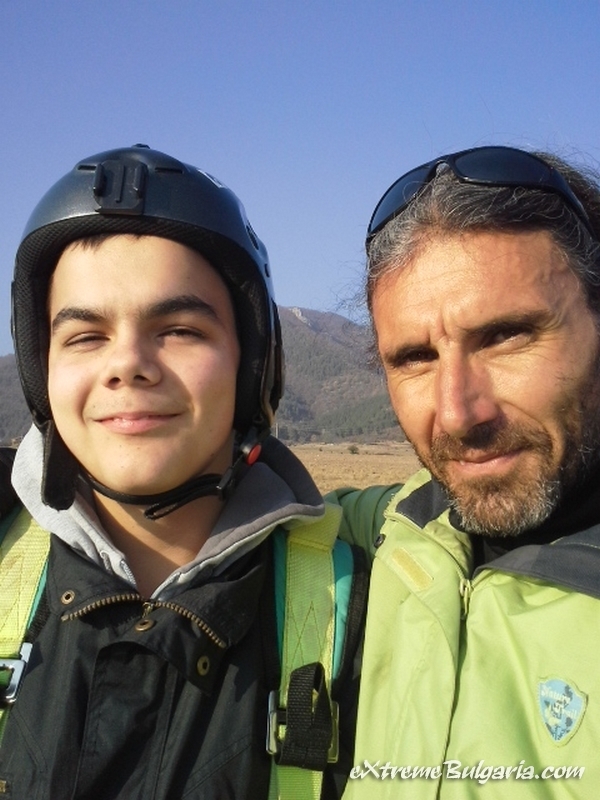 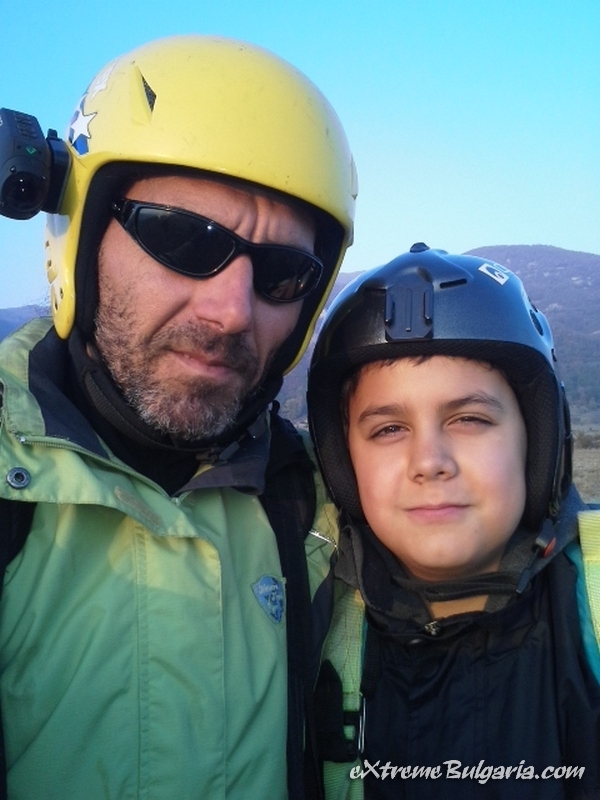 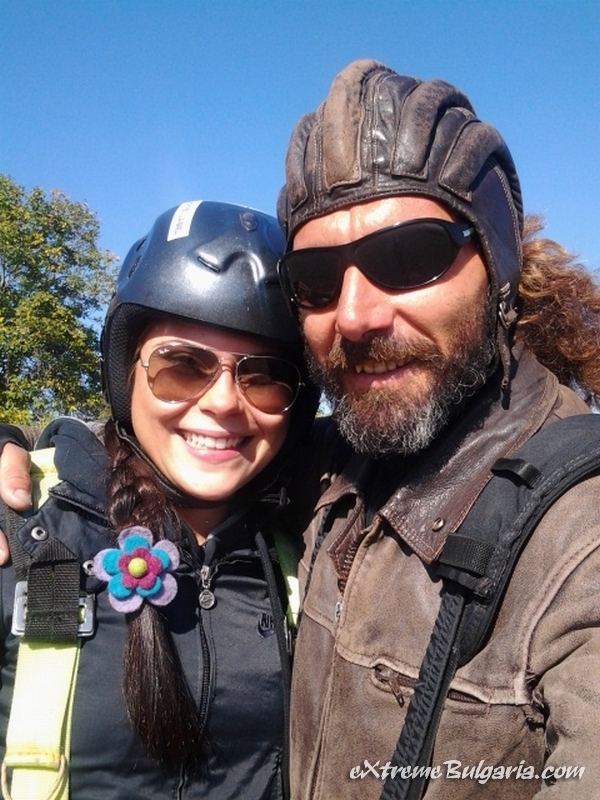 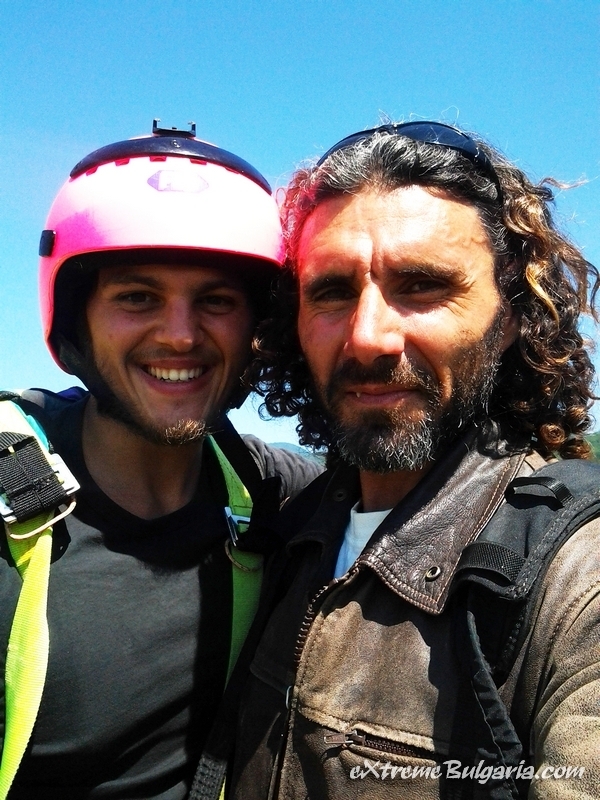 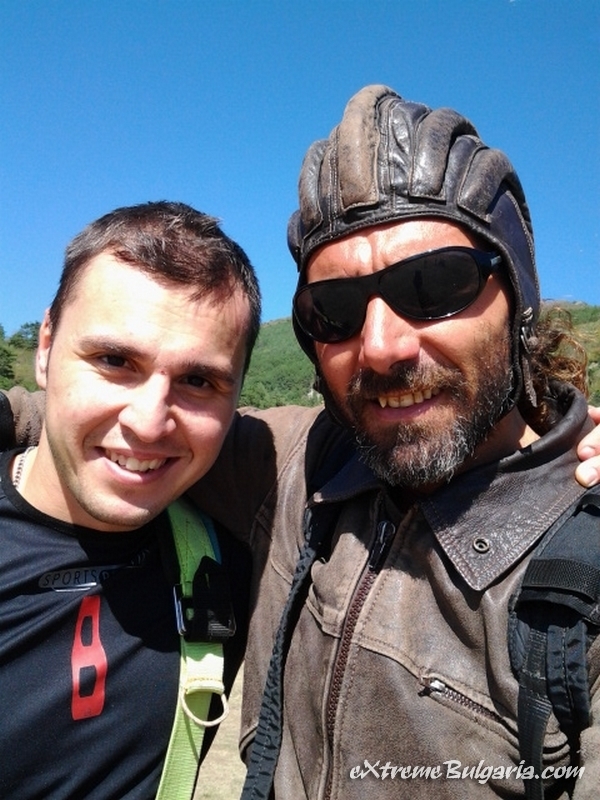 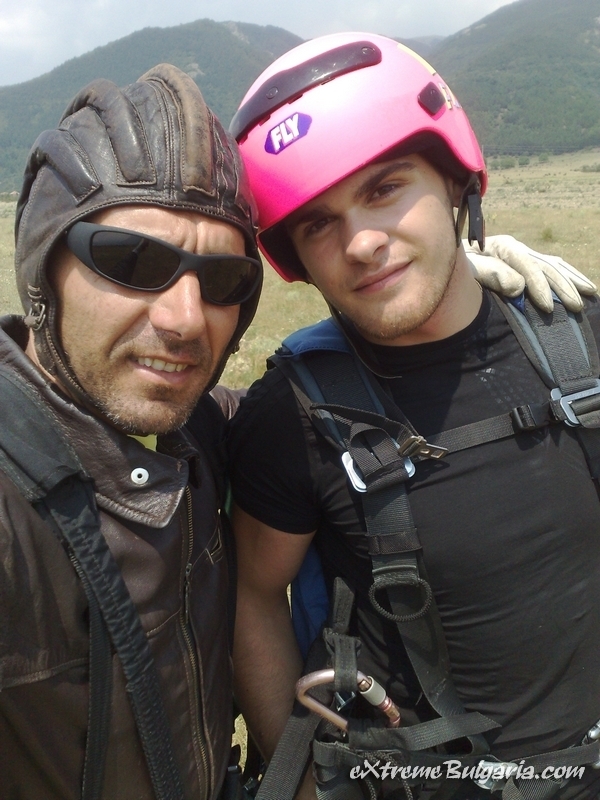 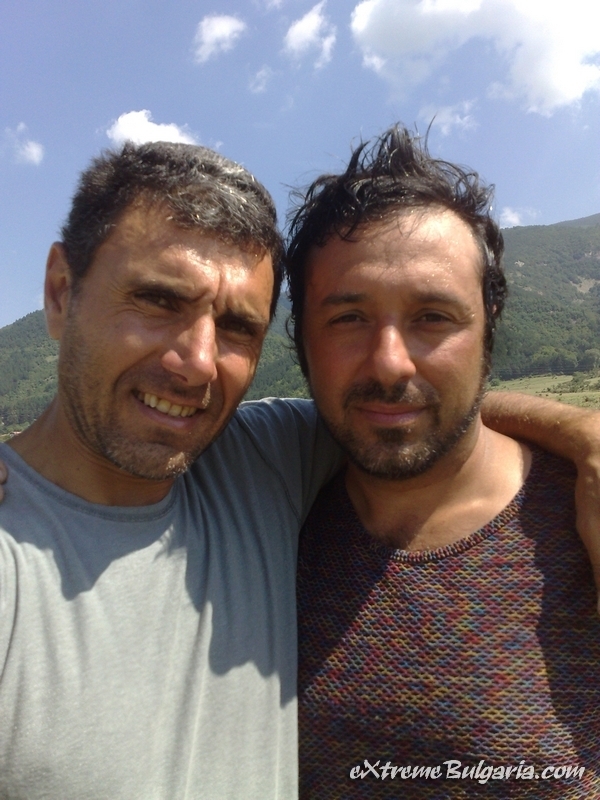 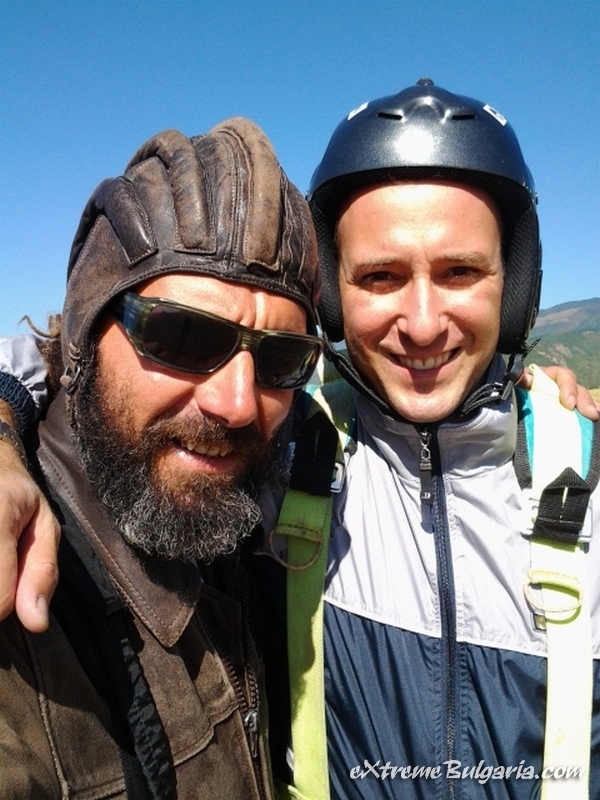 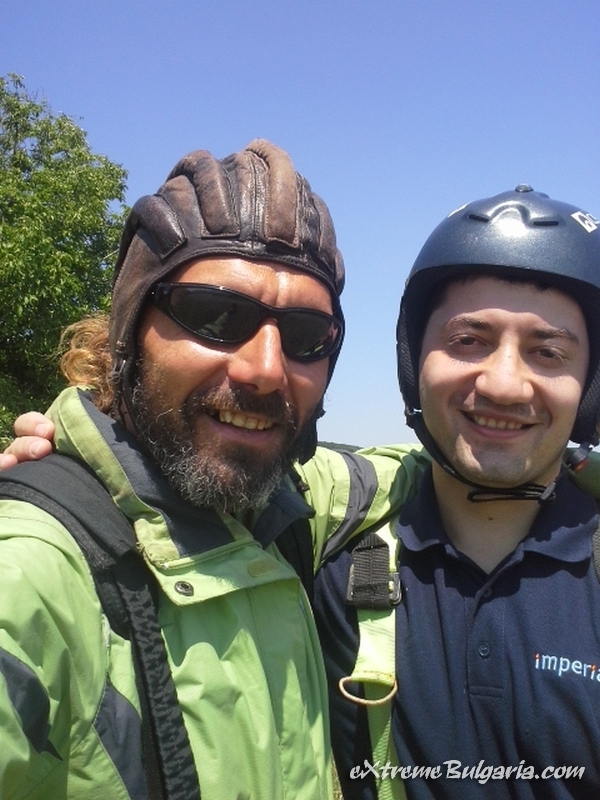 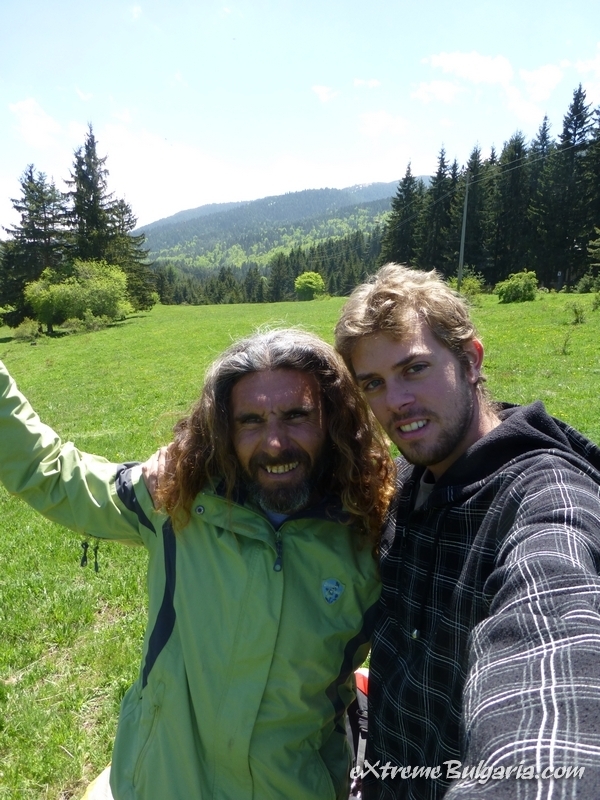 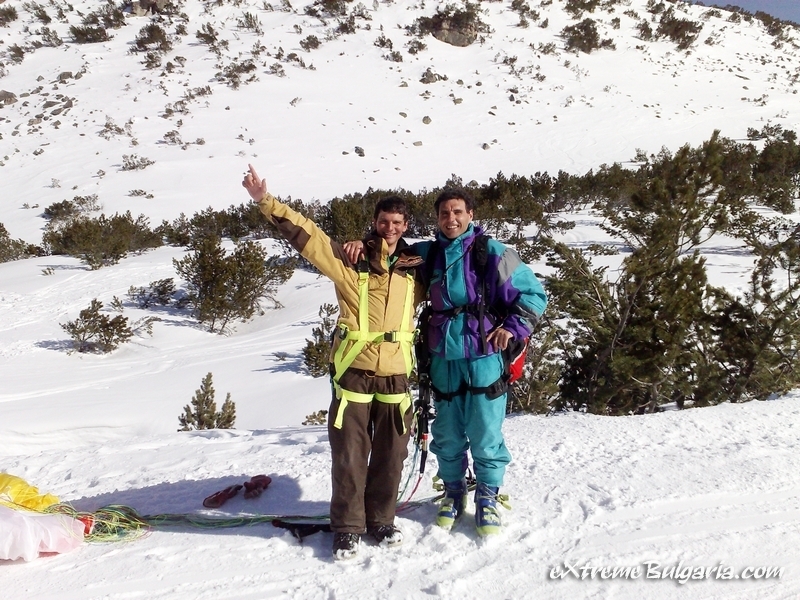 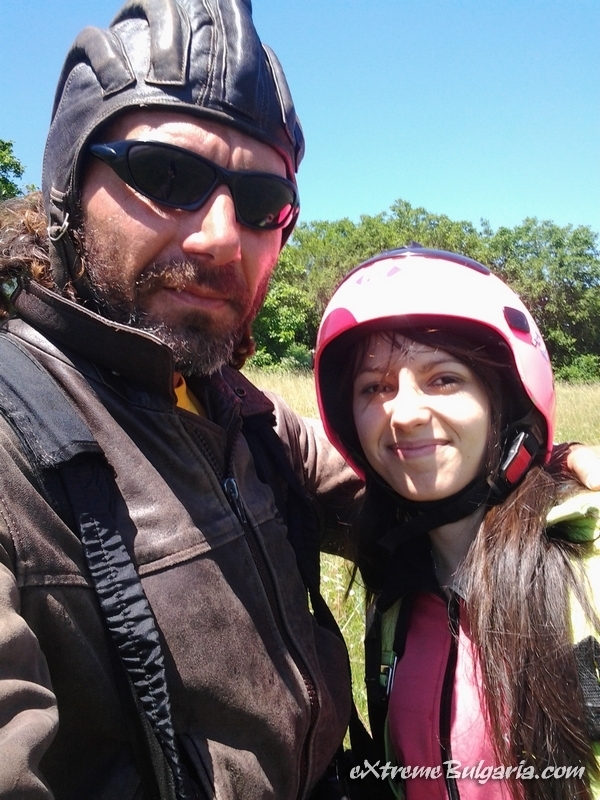 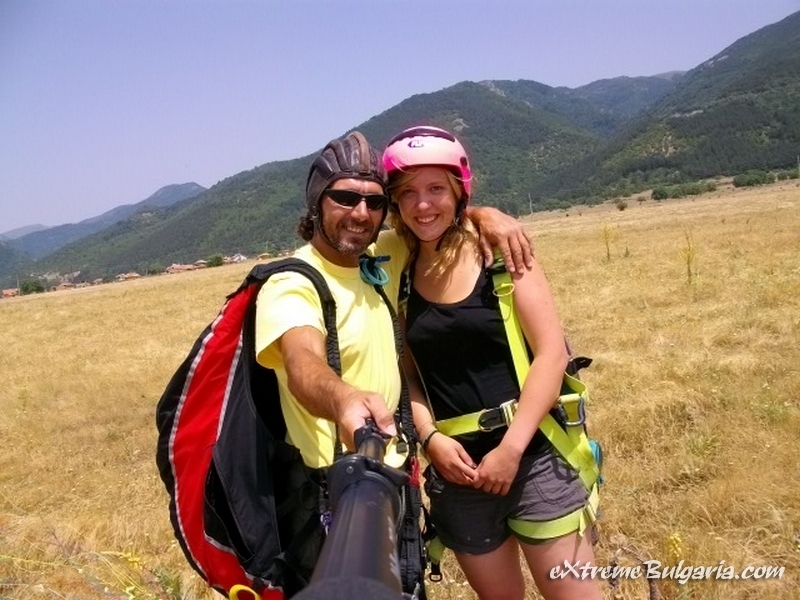 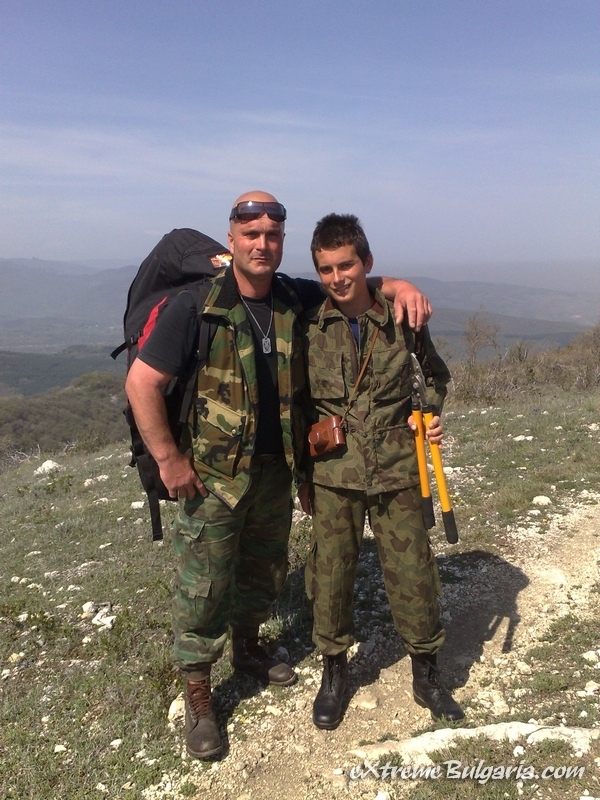 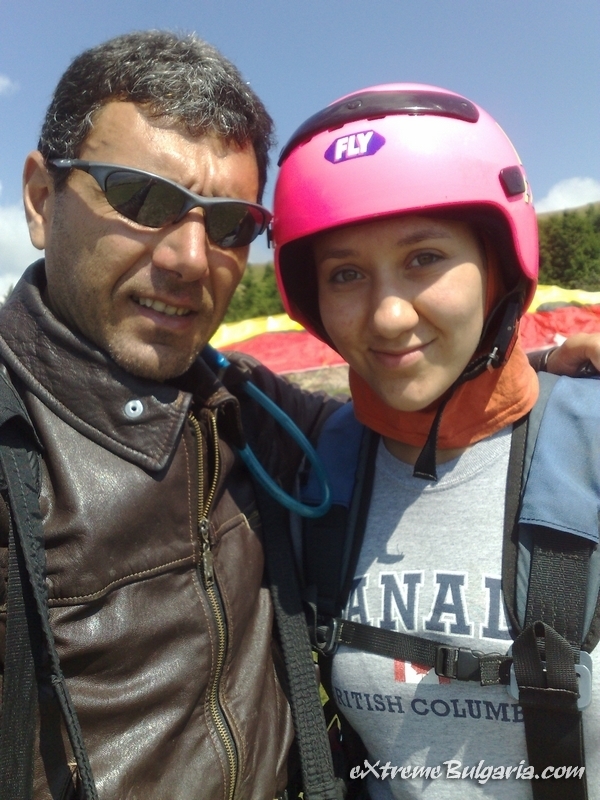 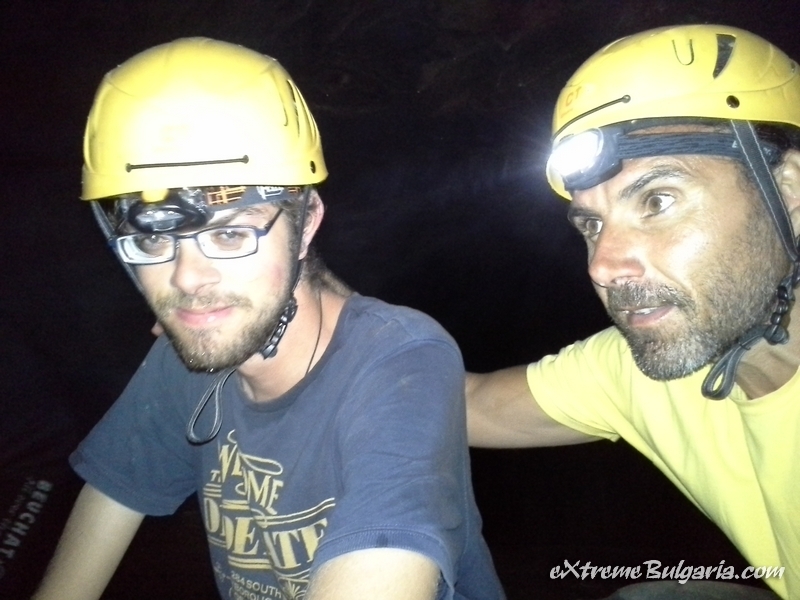 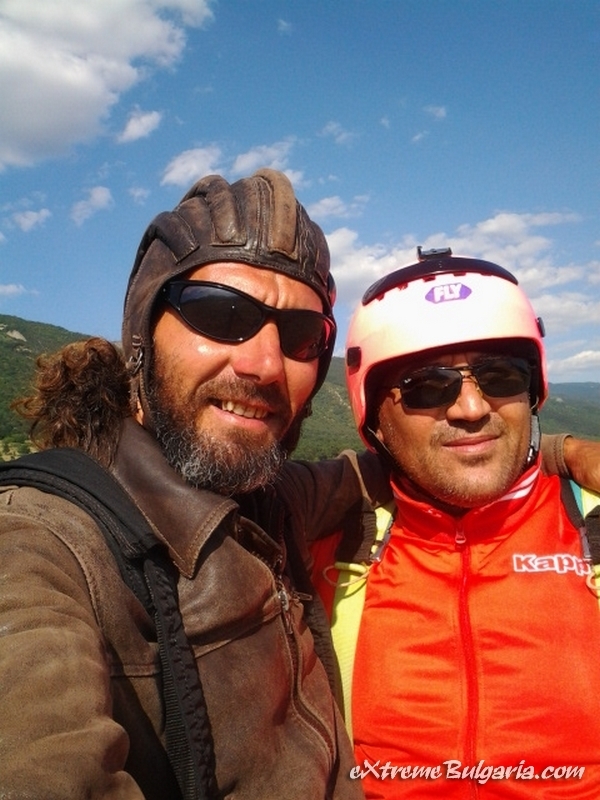 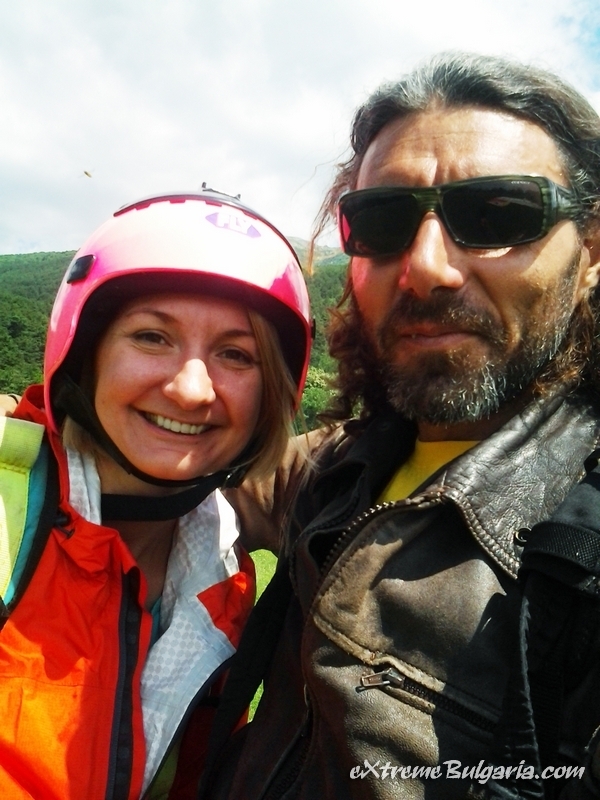 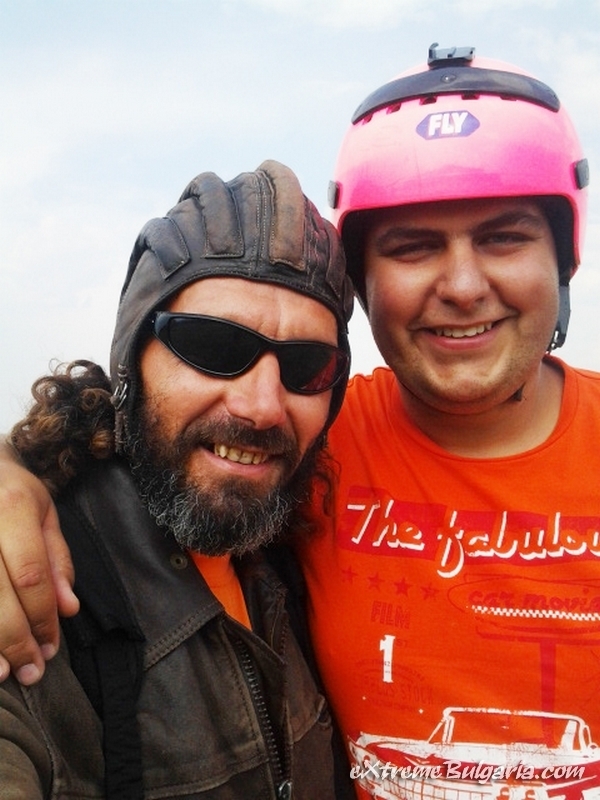 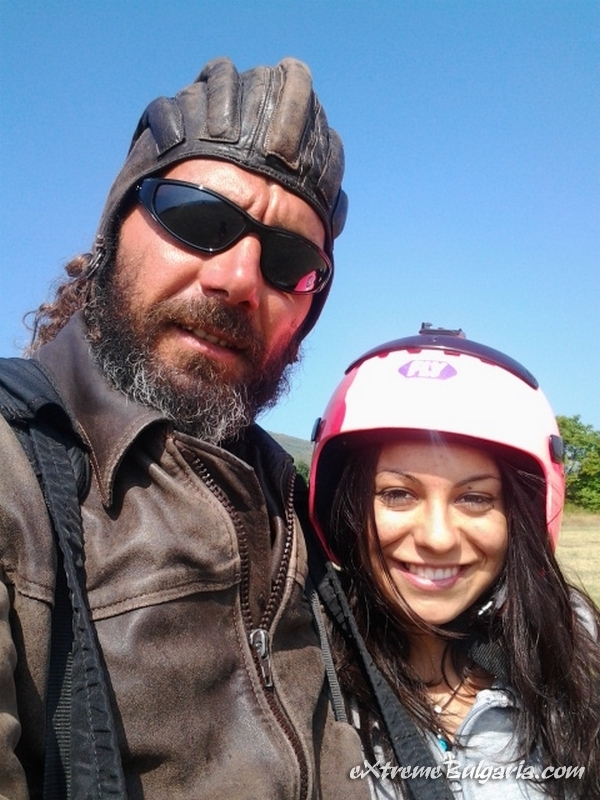 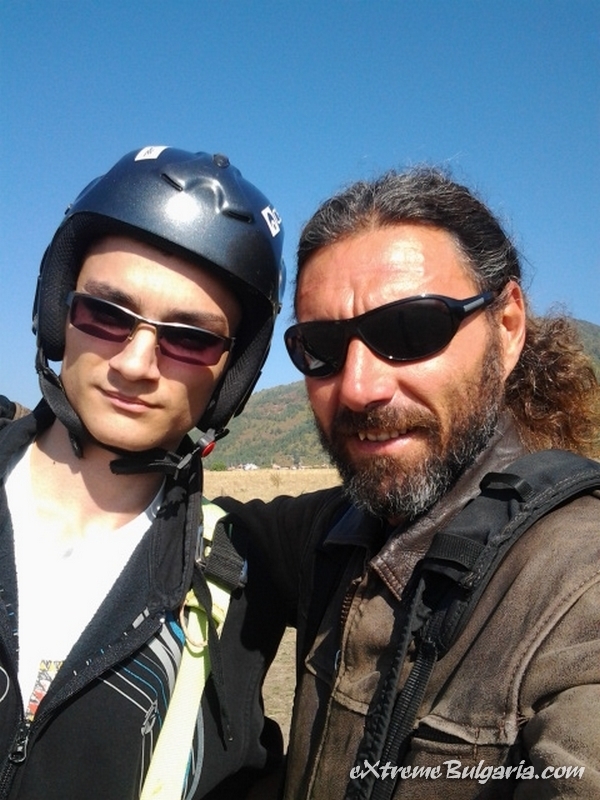 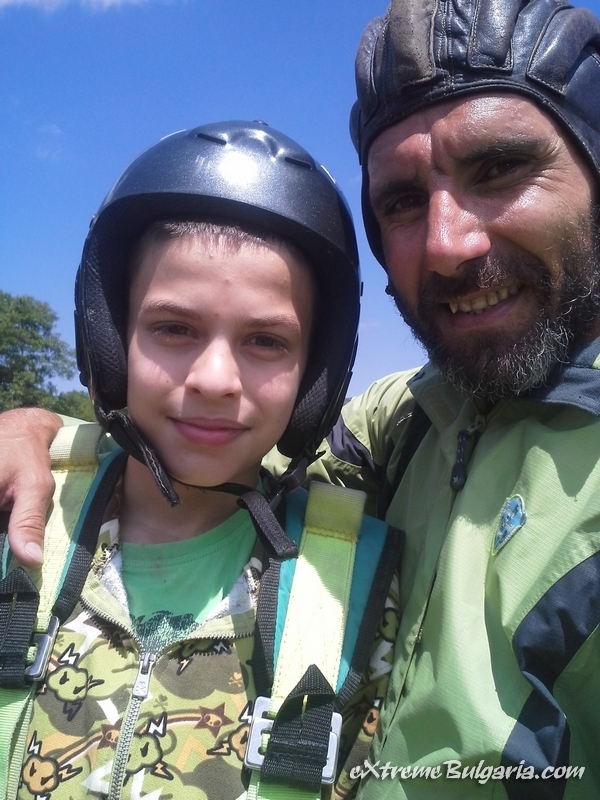 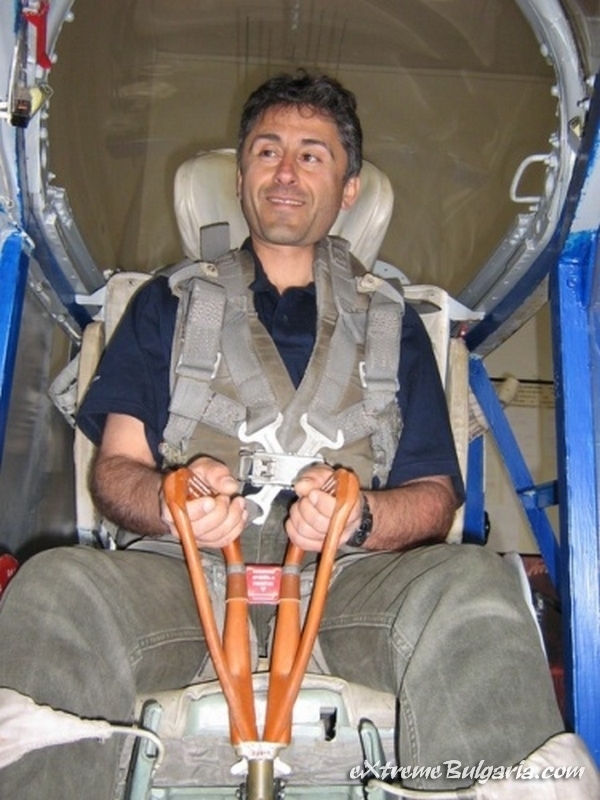 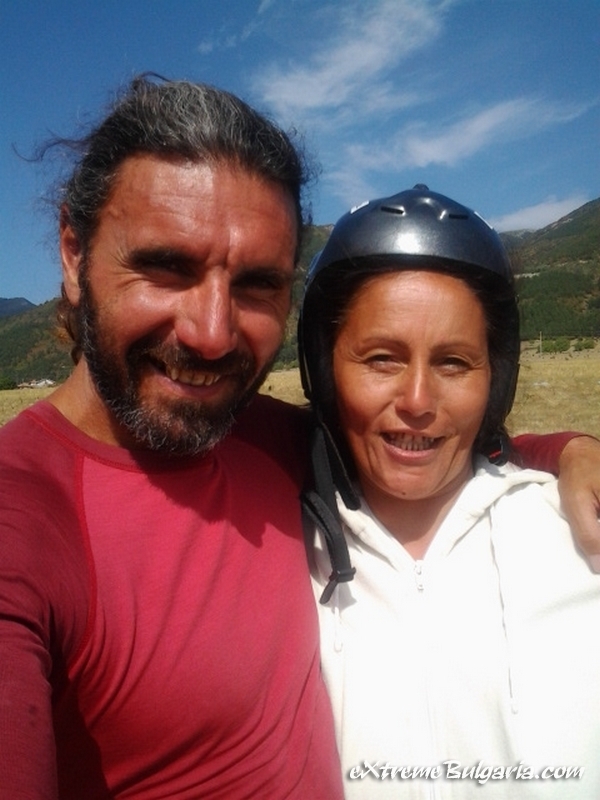 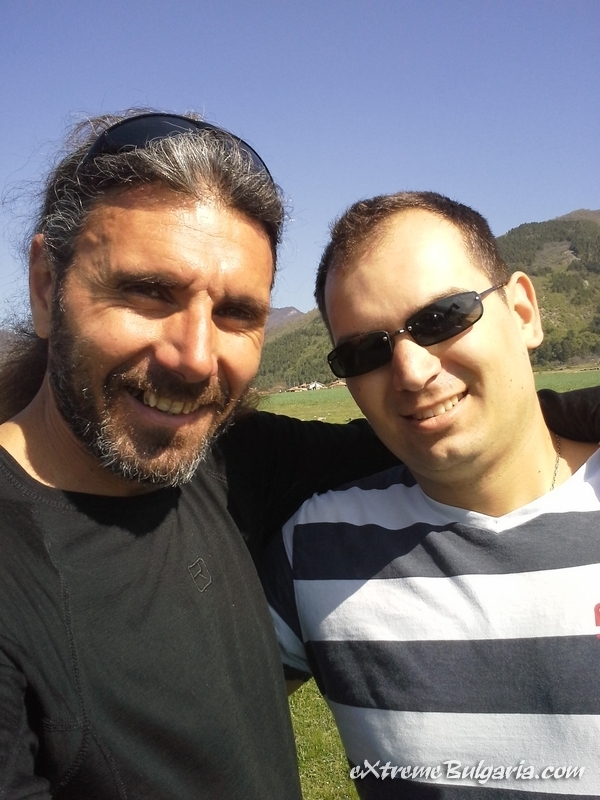 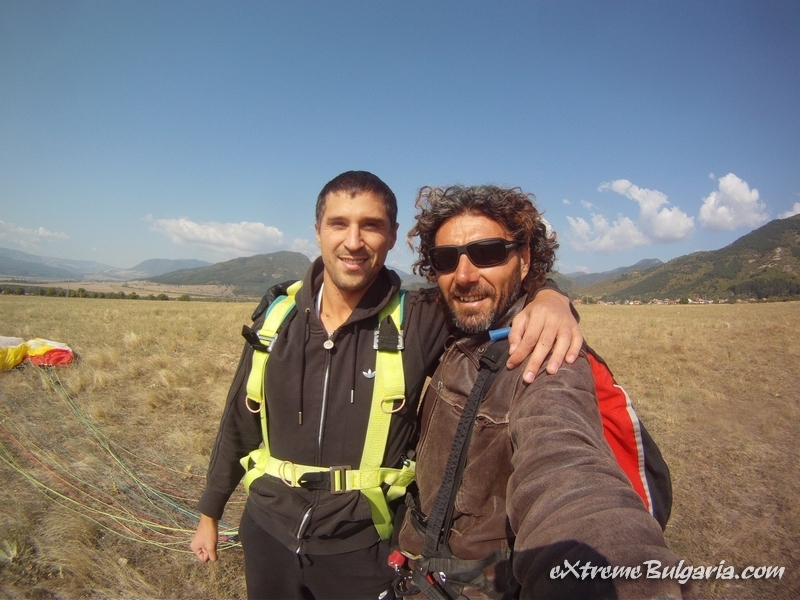 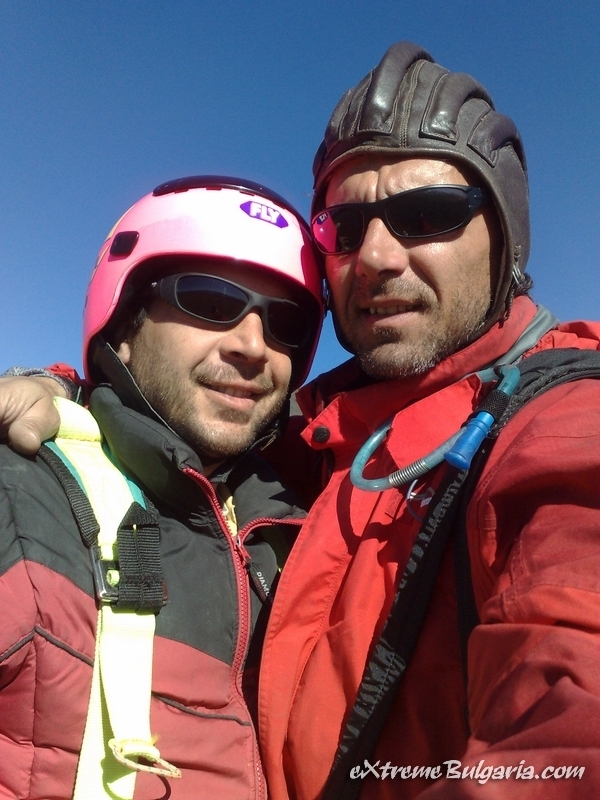 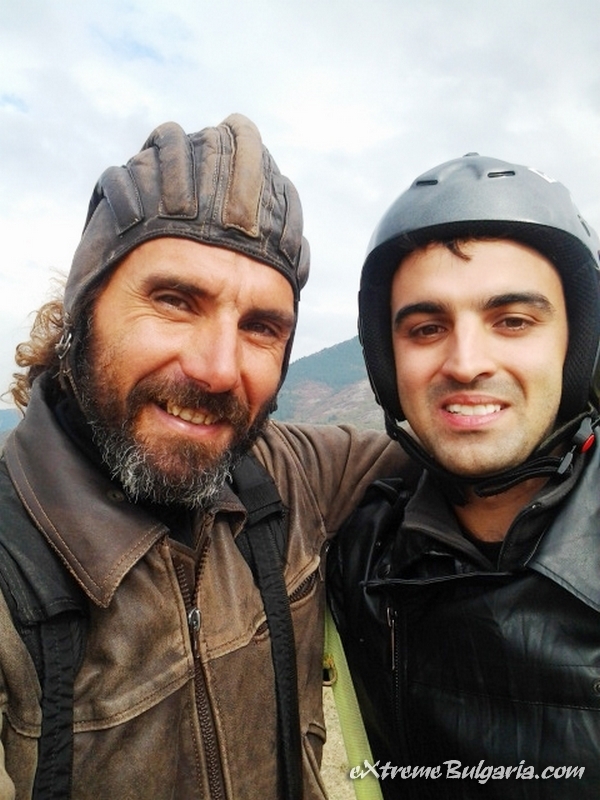 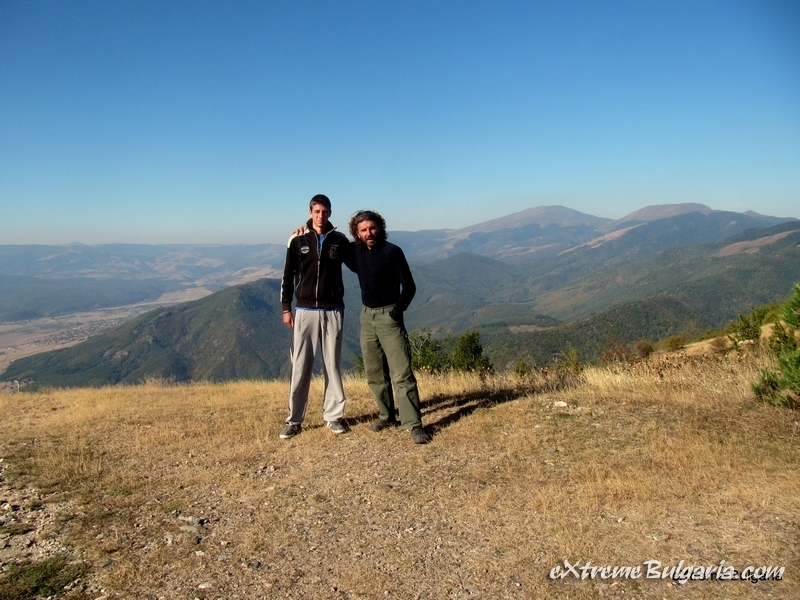 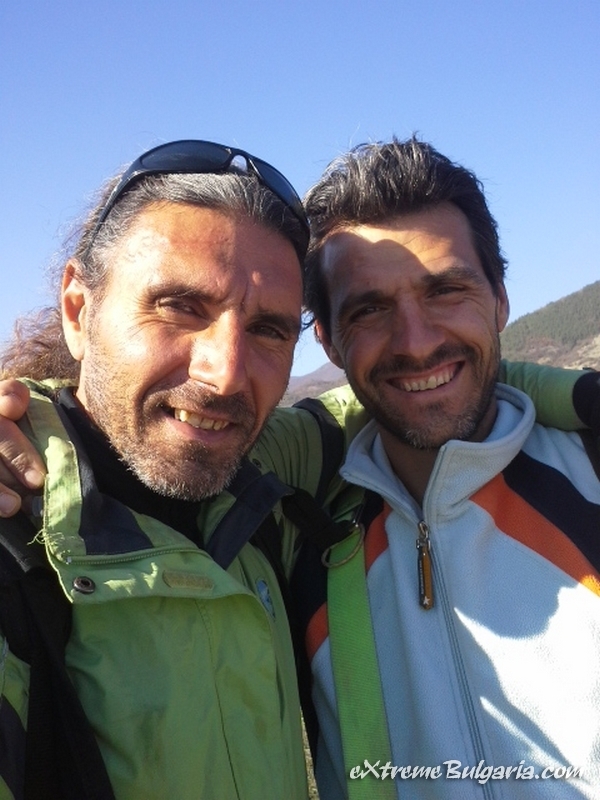 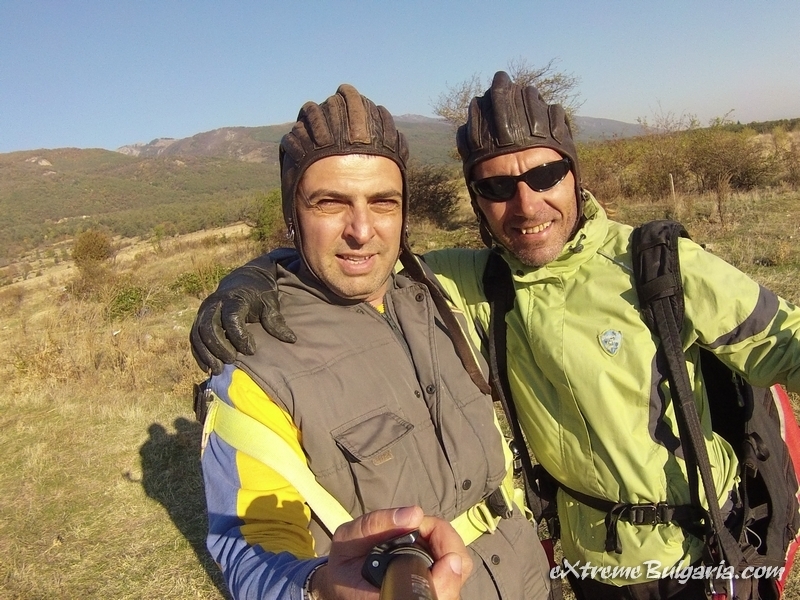 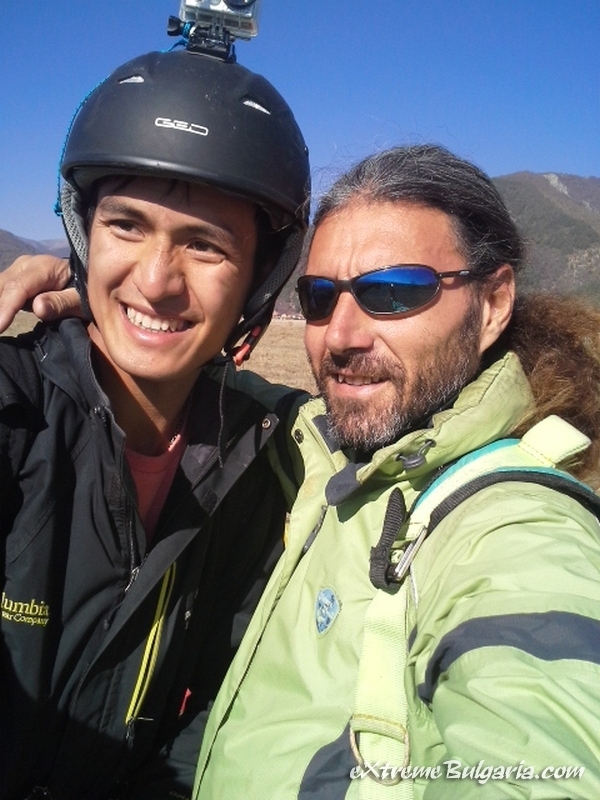 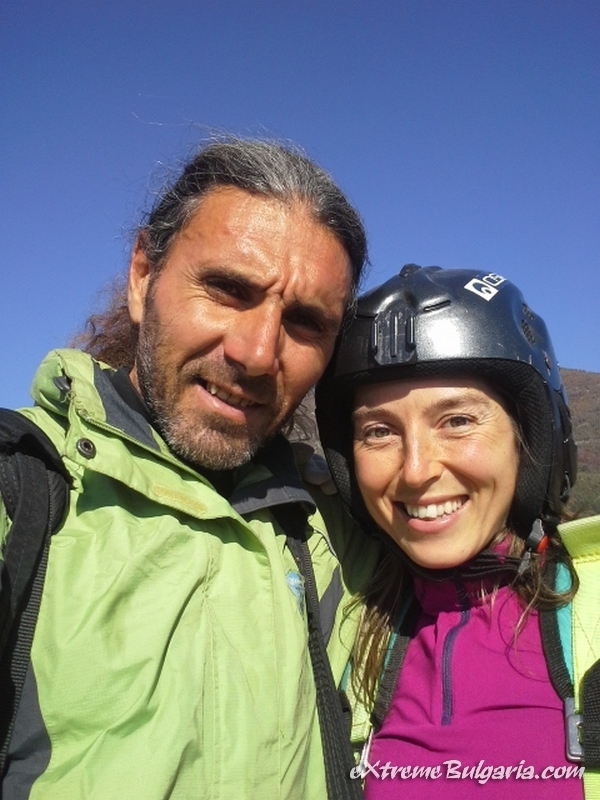 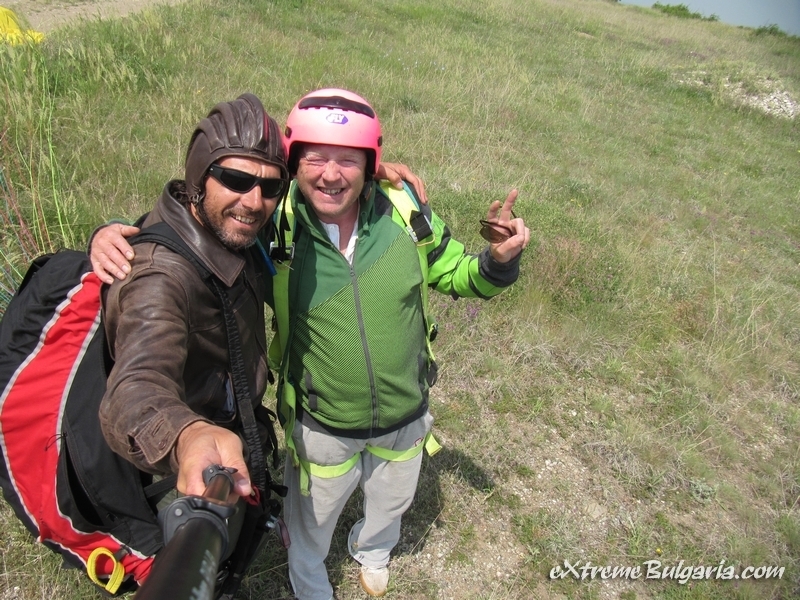 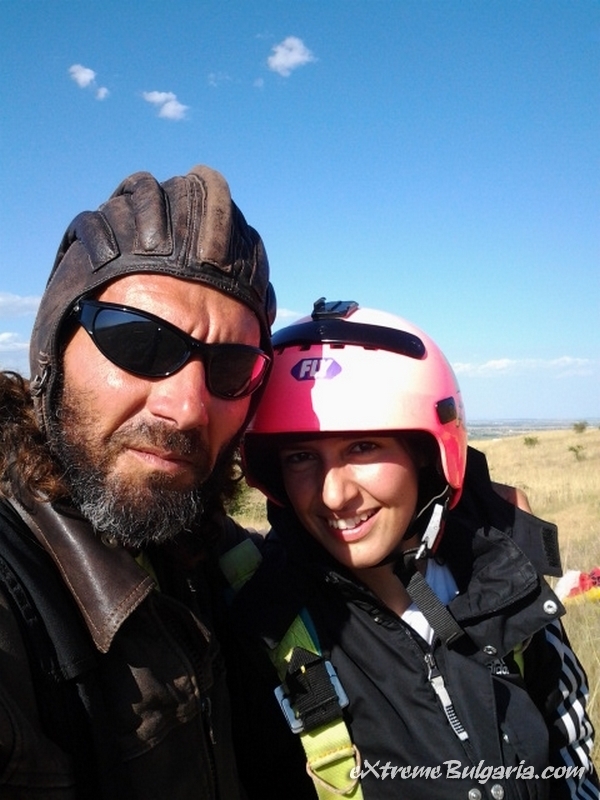 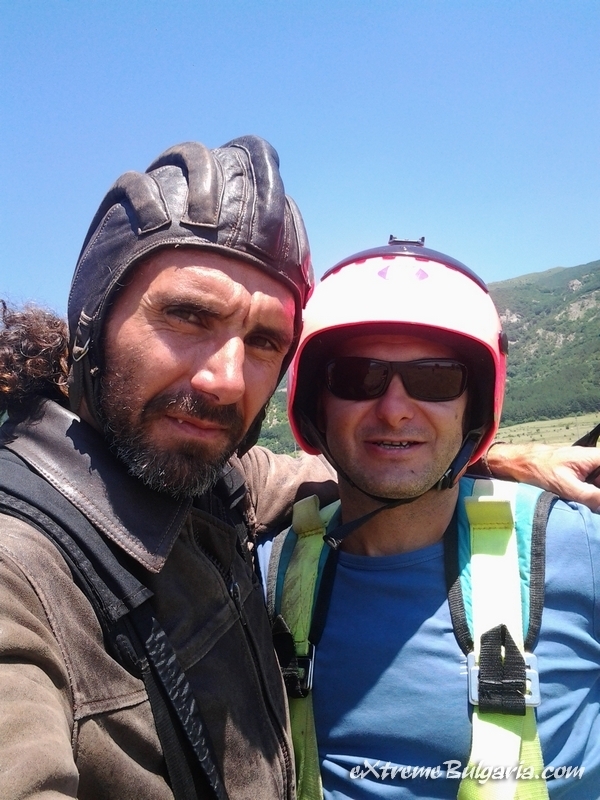 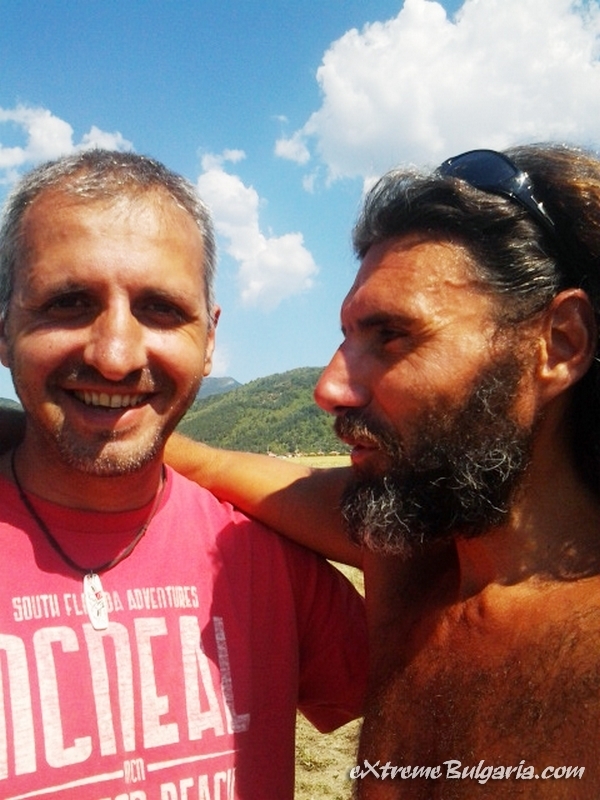 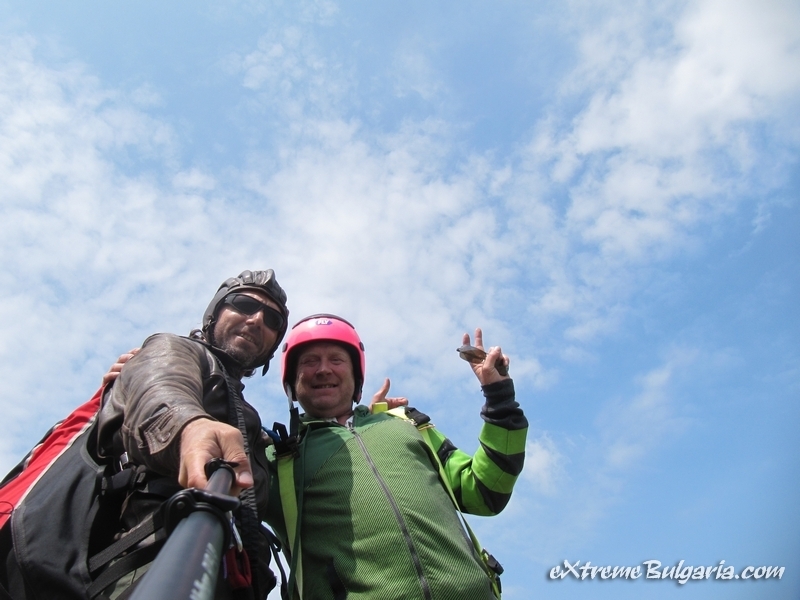 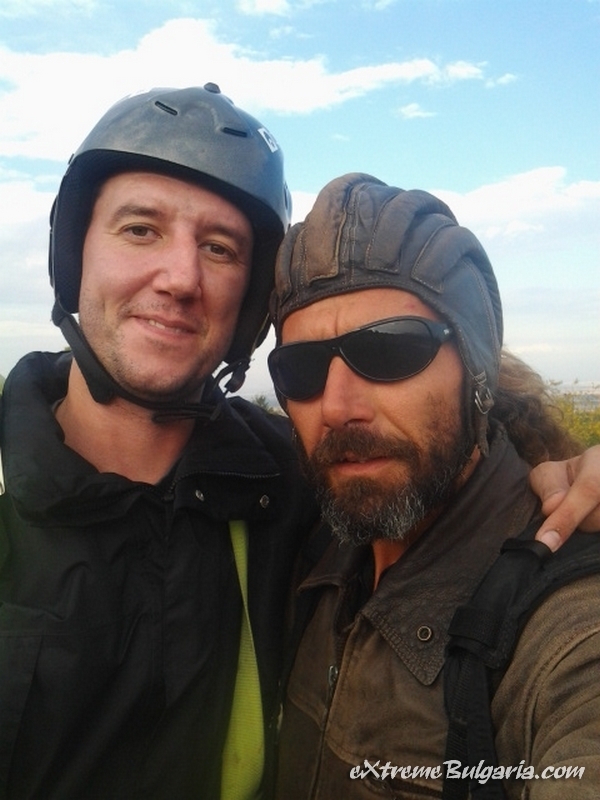 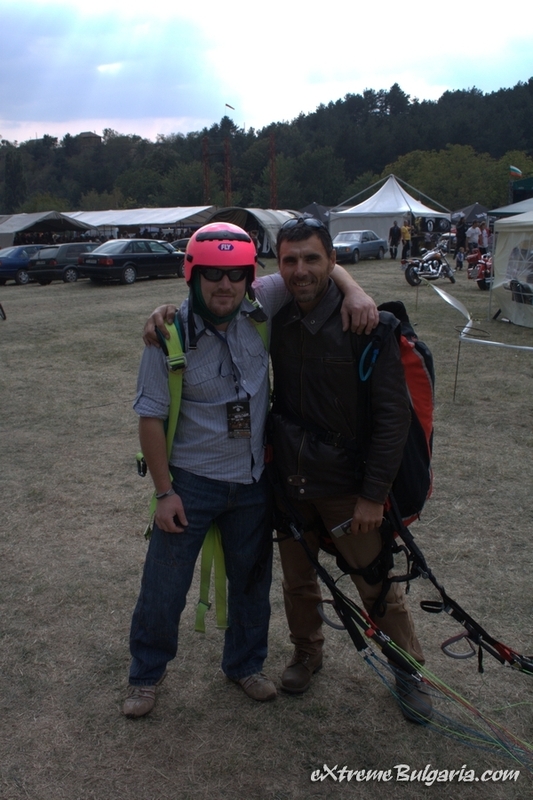 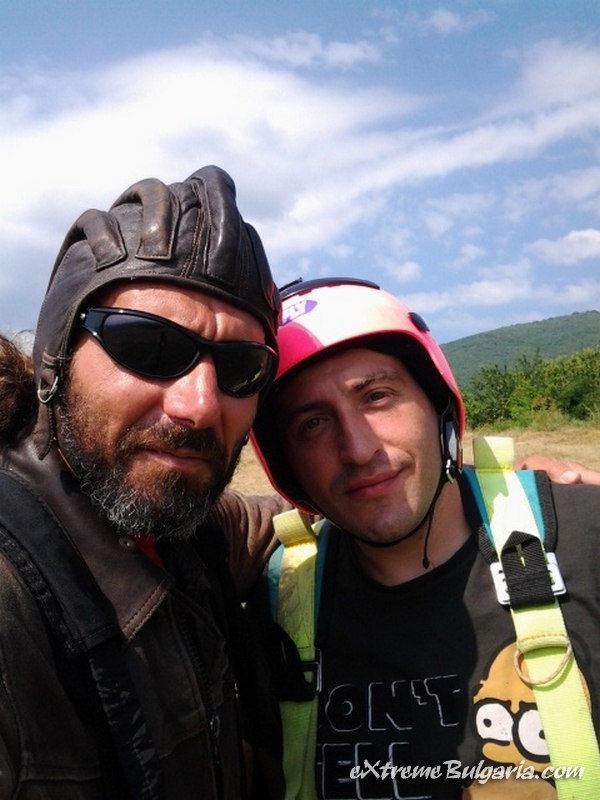 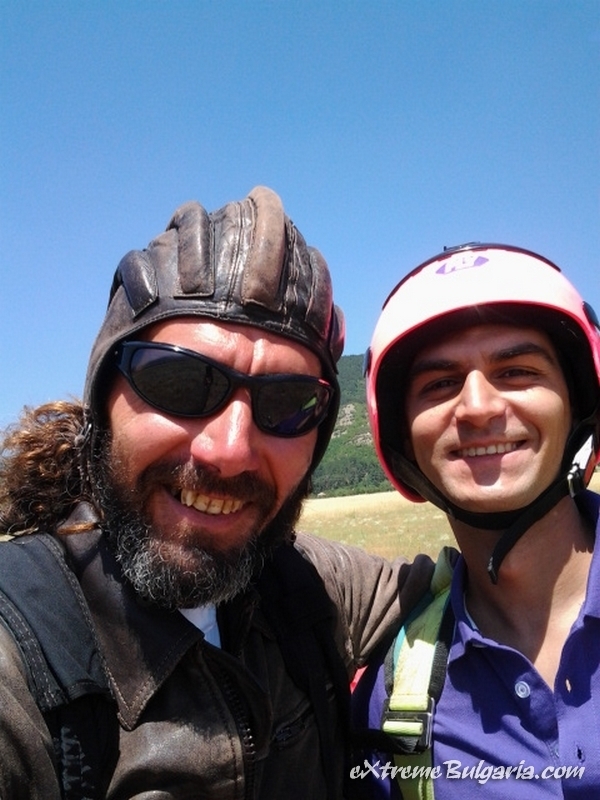 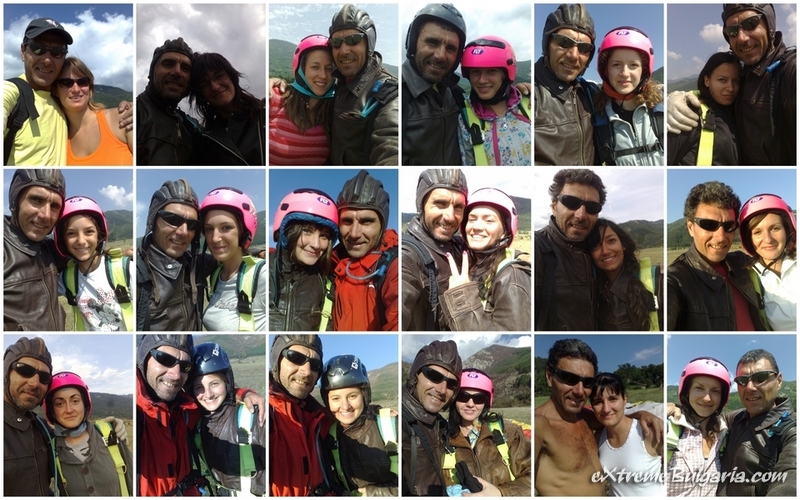 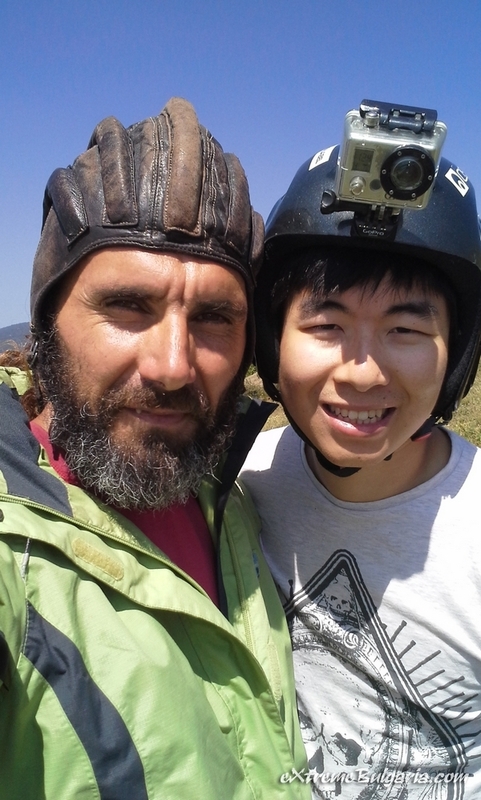 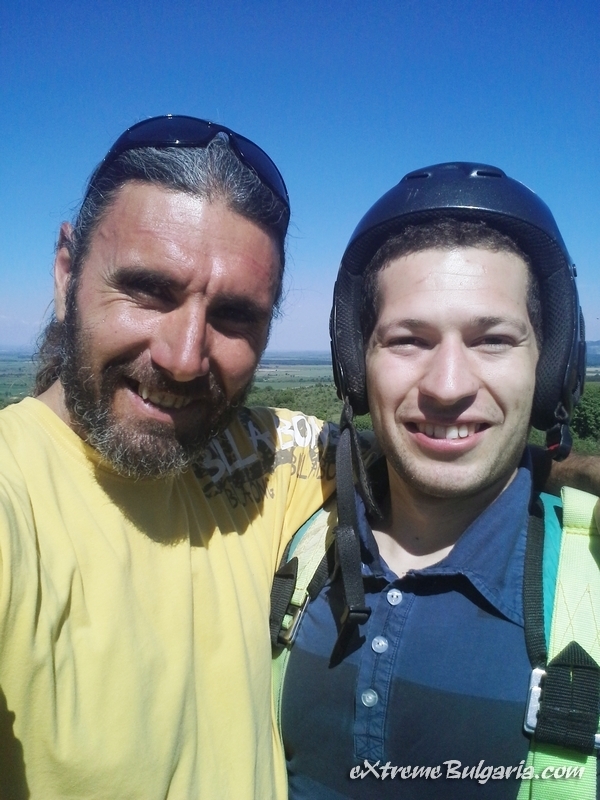 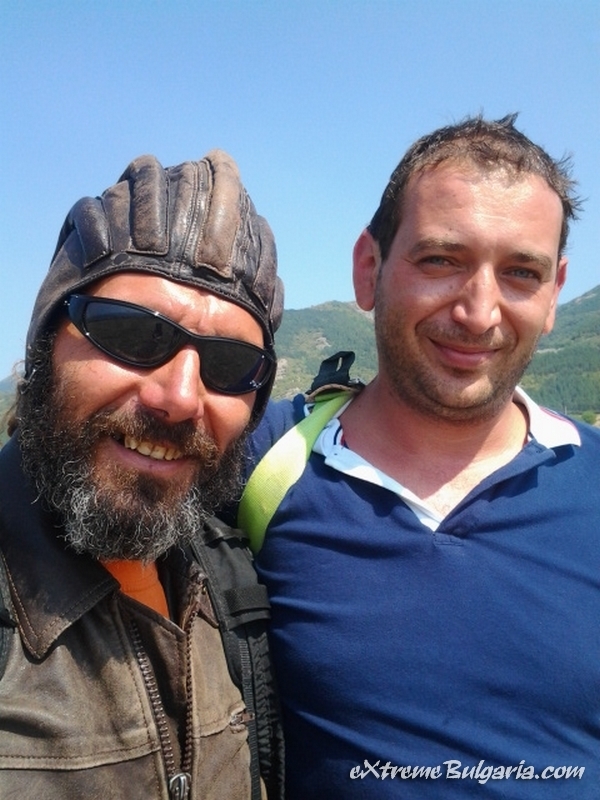 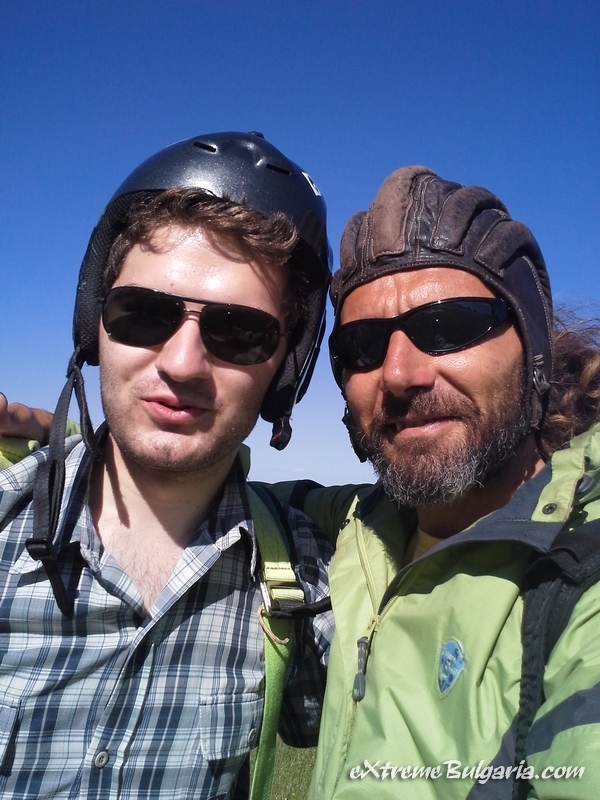 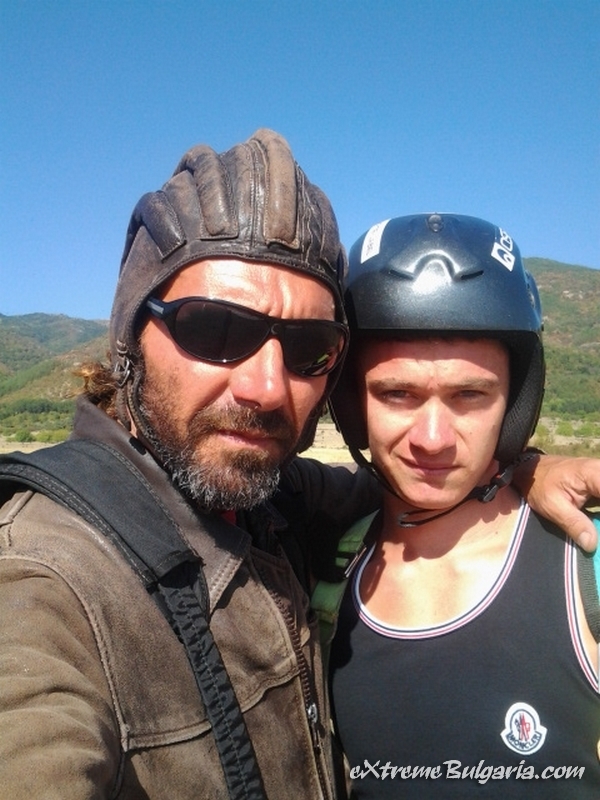 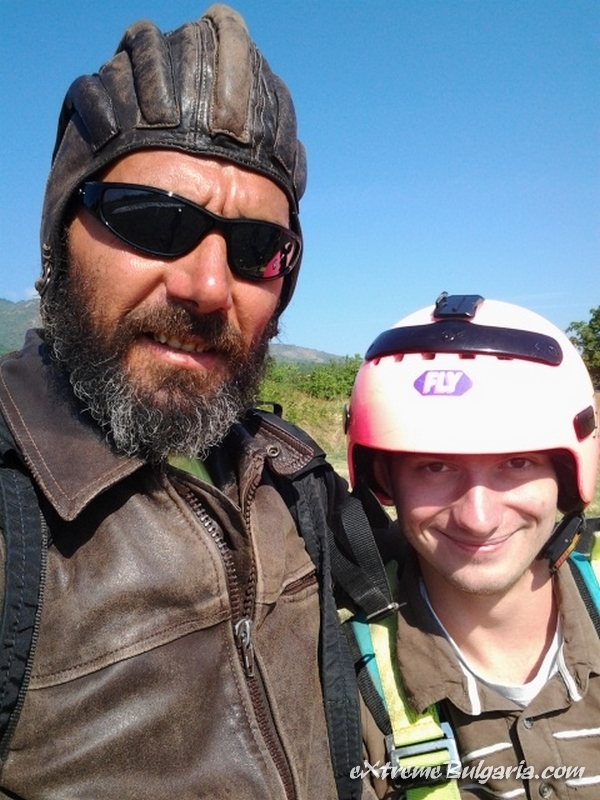 Nasko (Atanas) was an awesome guide. 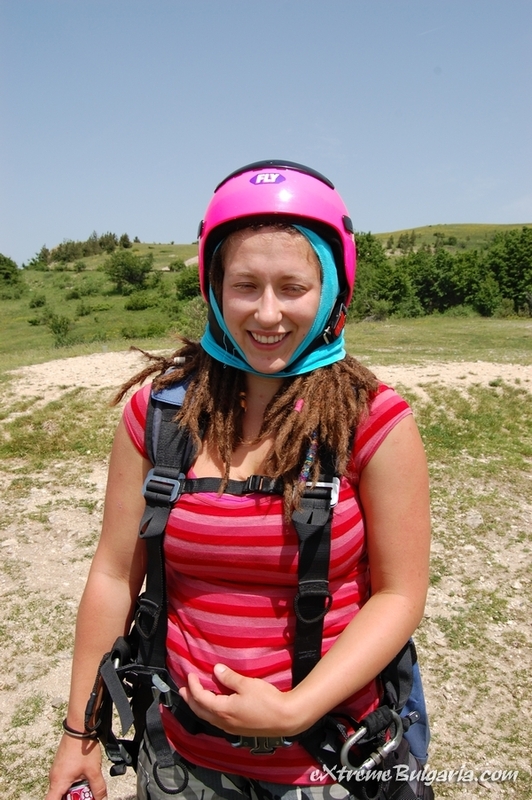 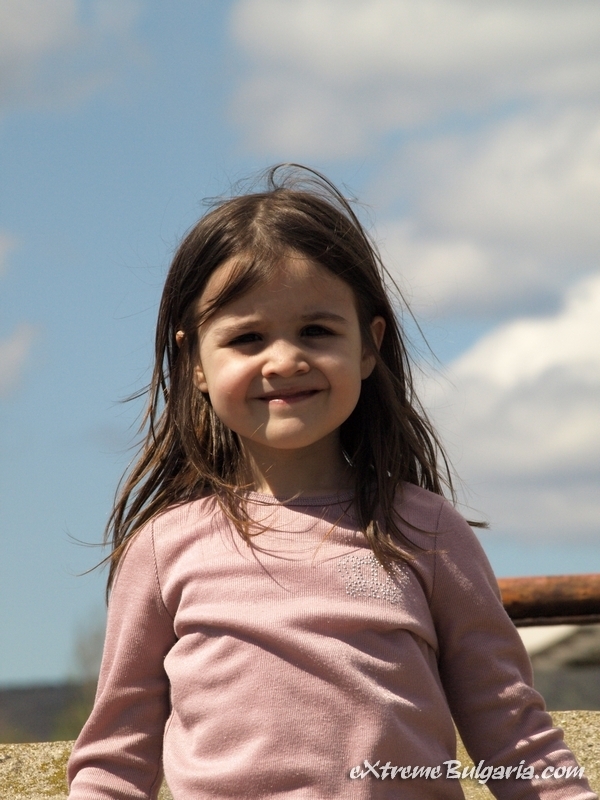 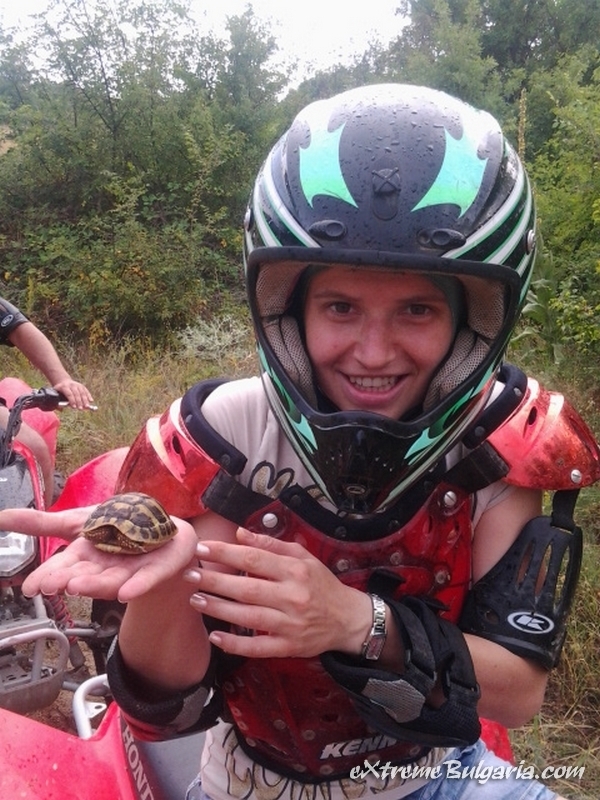 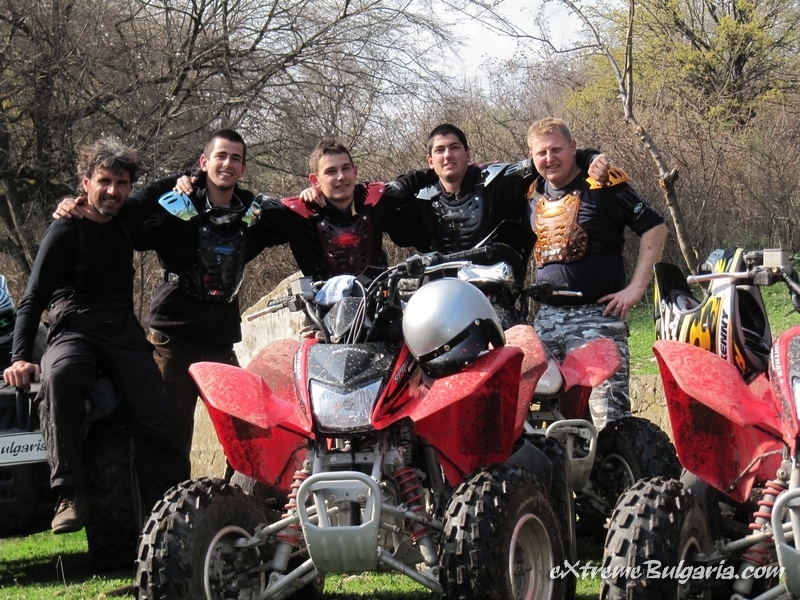 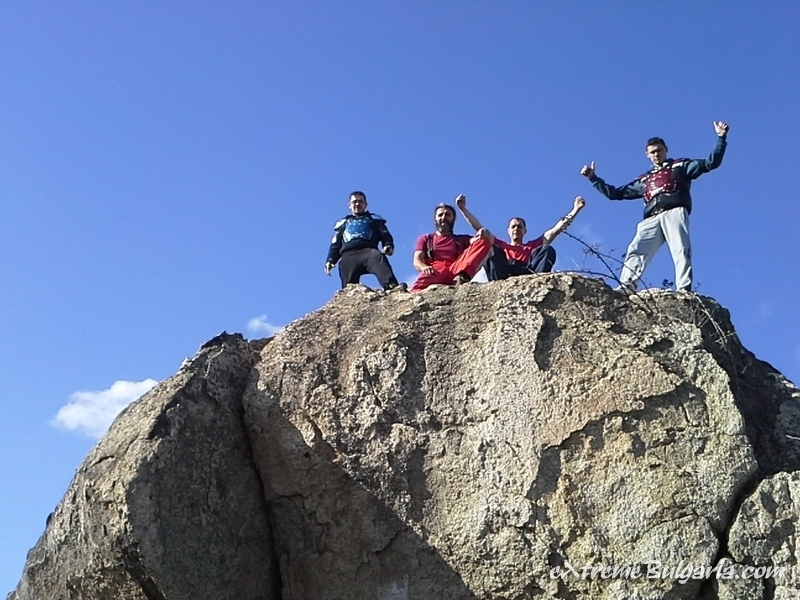 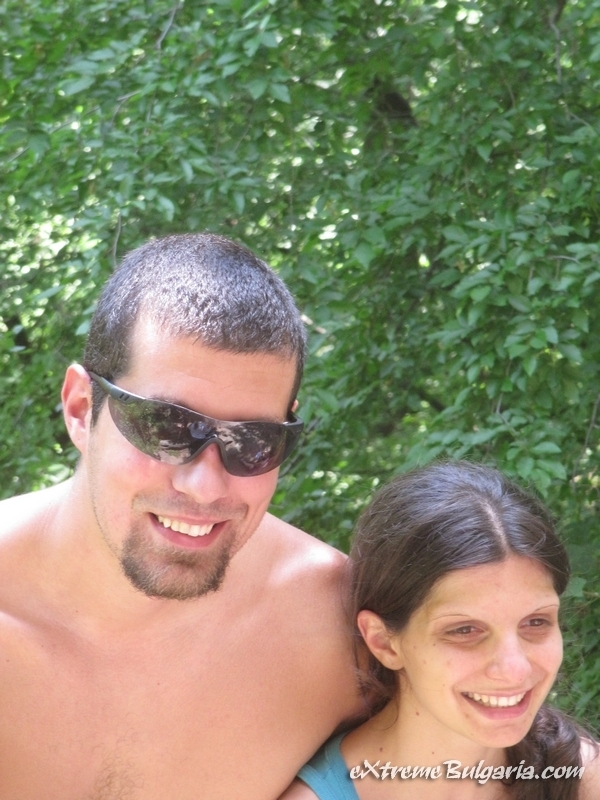 My group and I did rock climbing and a ATV ride and had an excellent time! 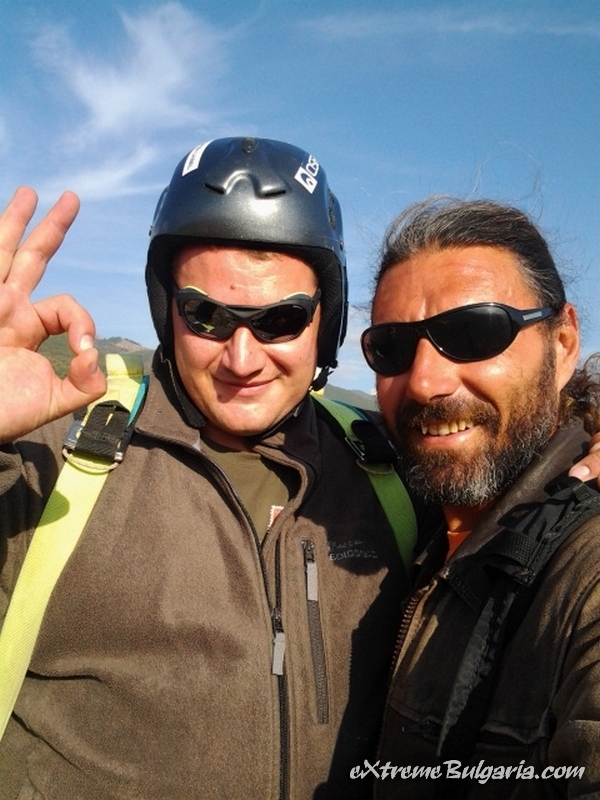 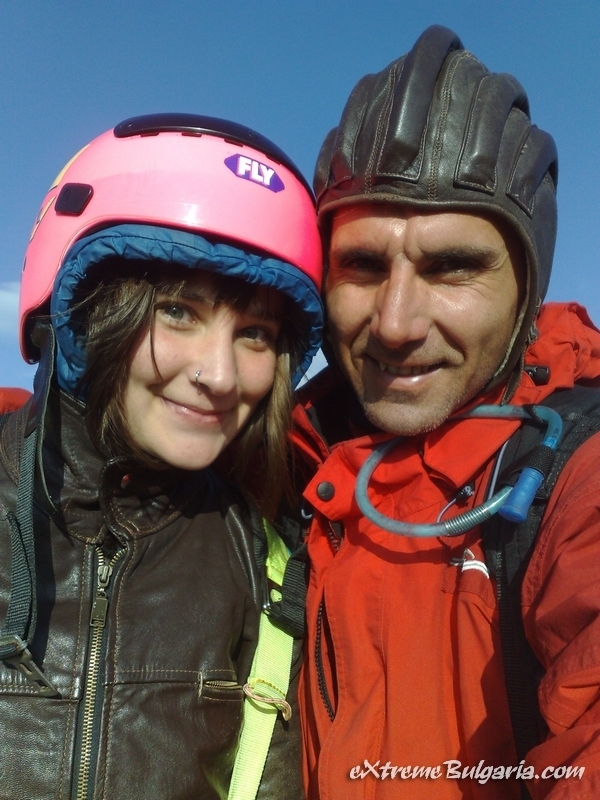 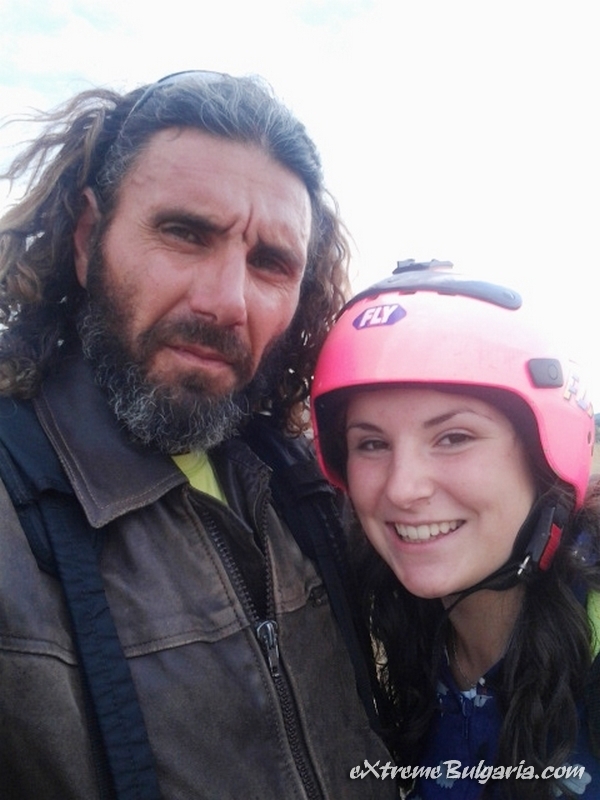 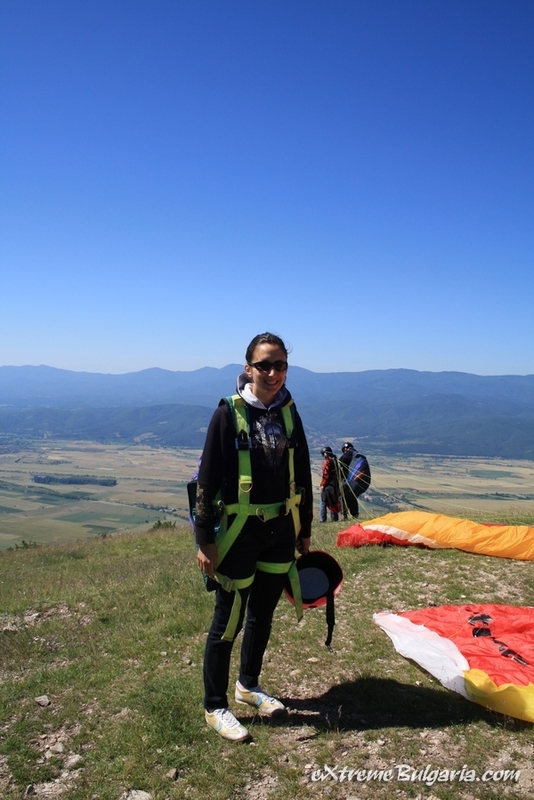 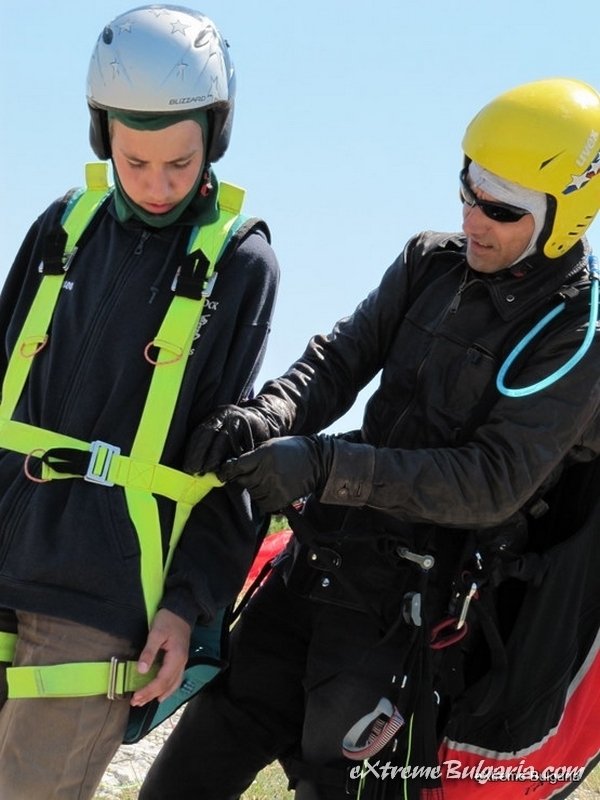 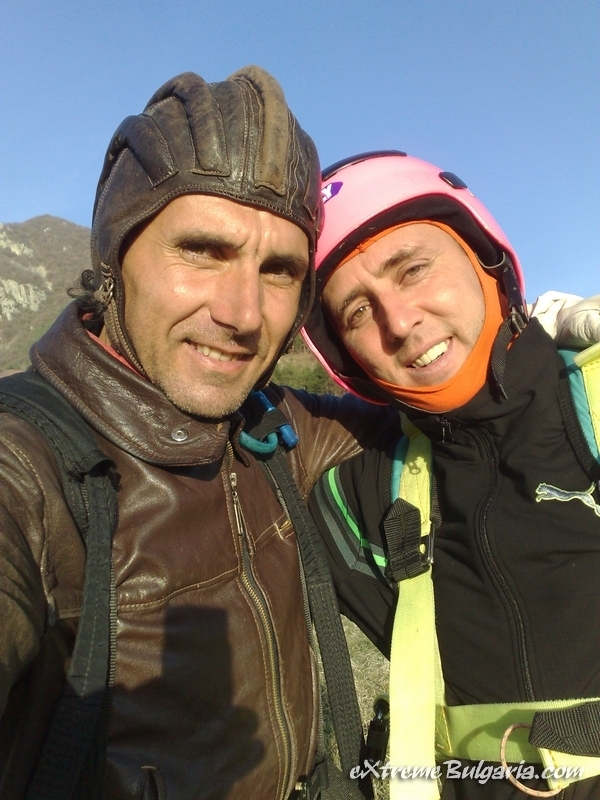 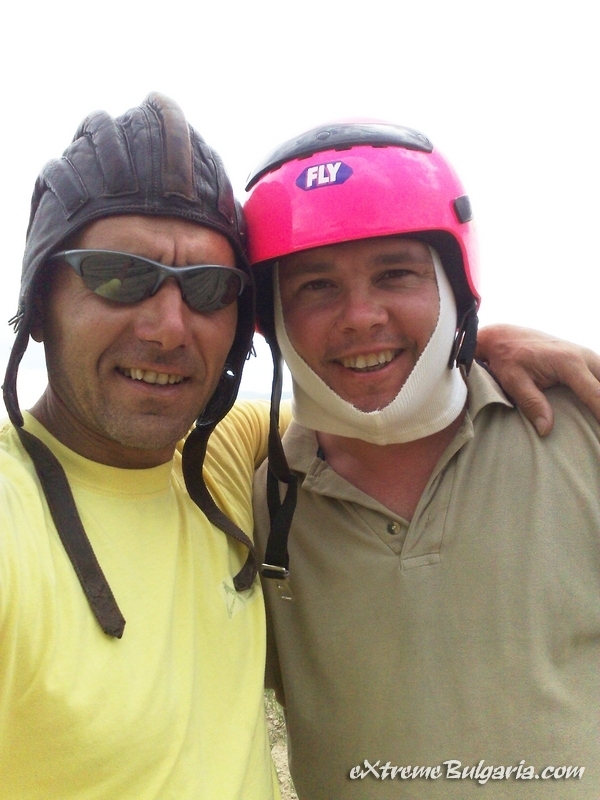 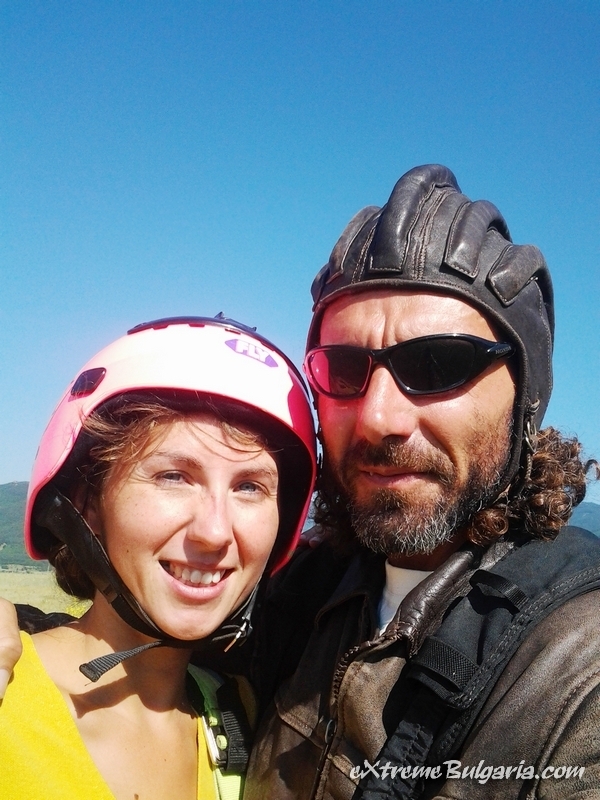 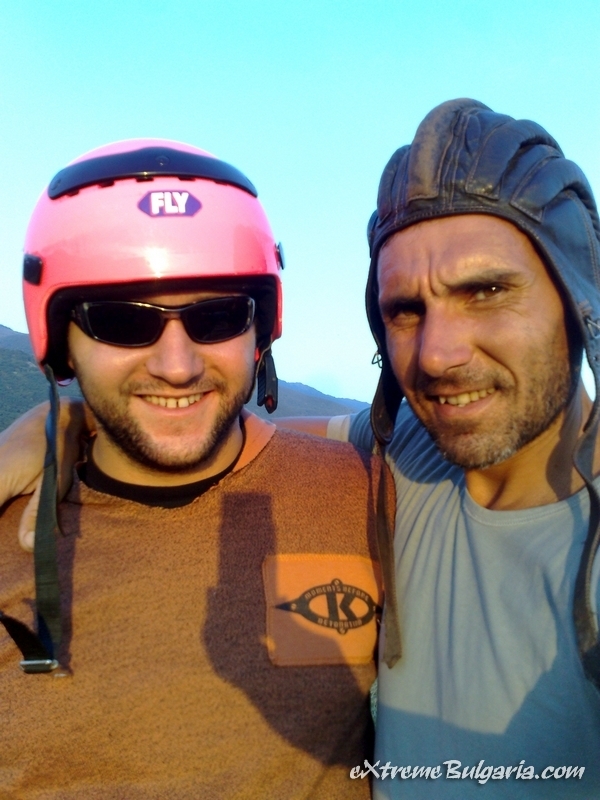 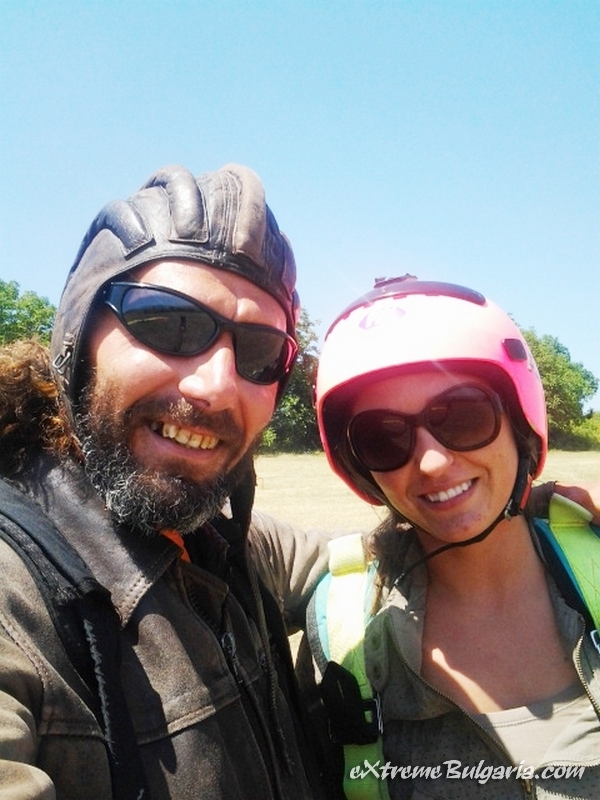 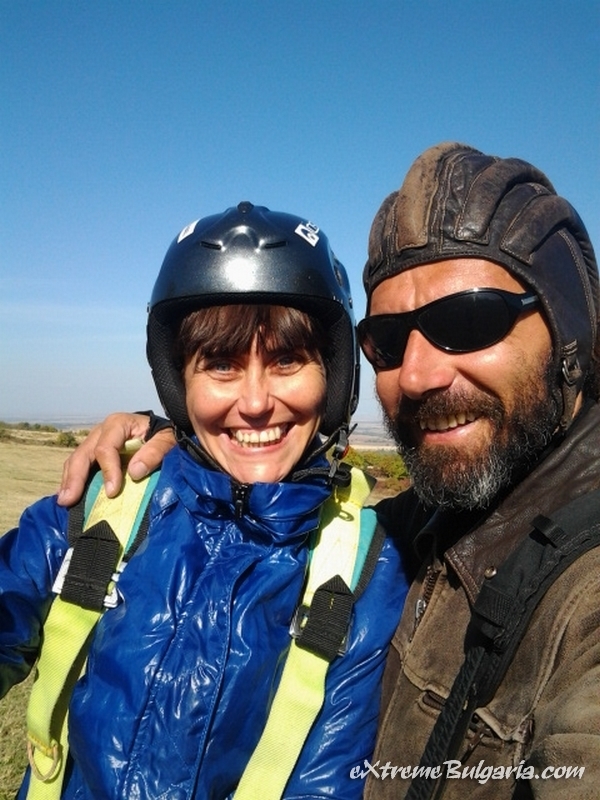 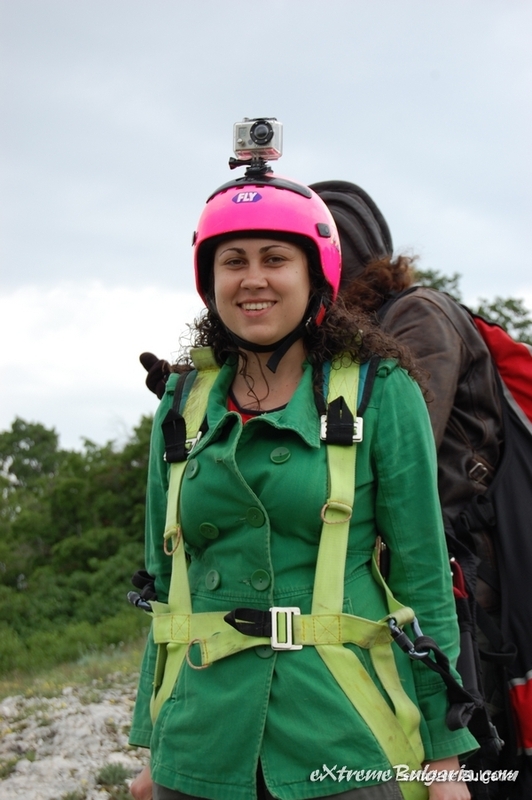 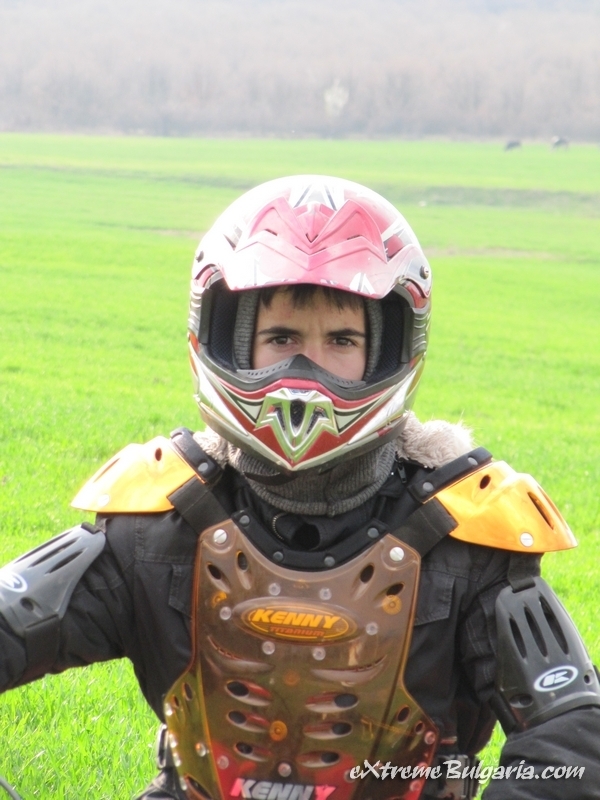 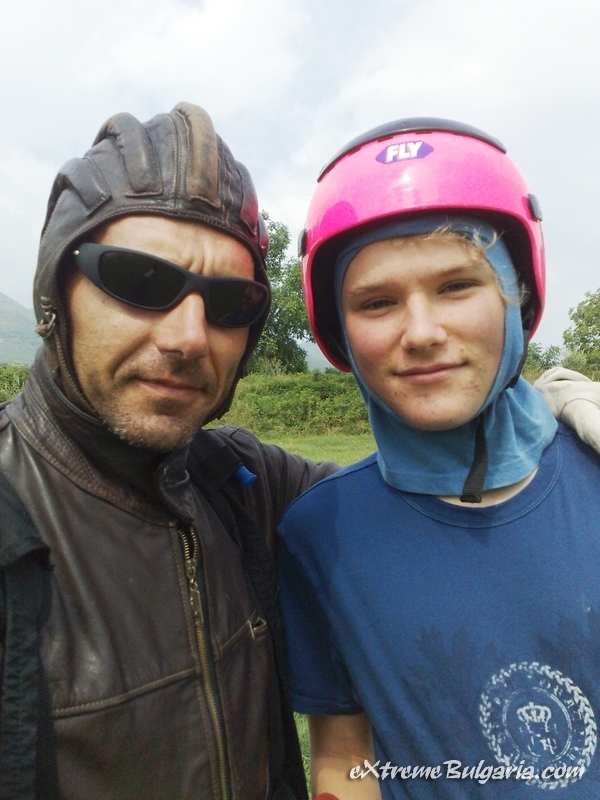 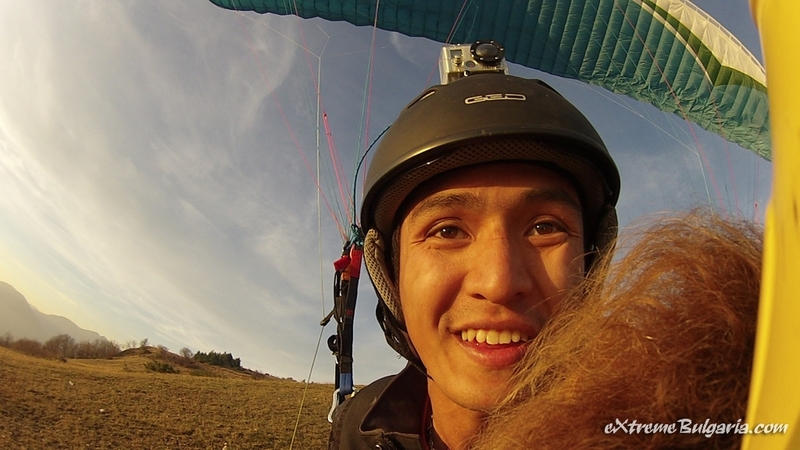 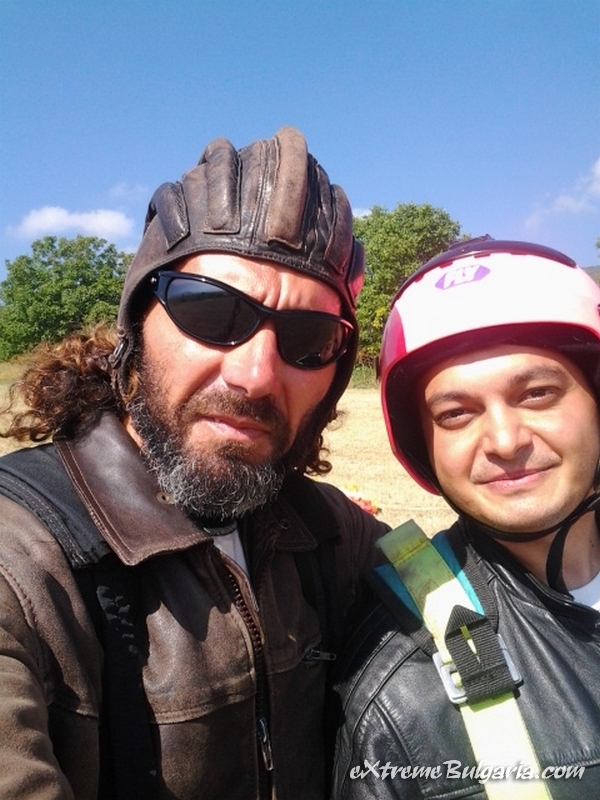 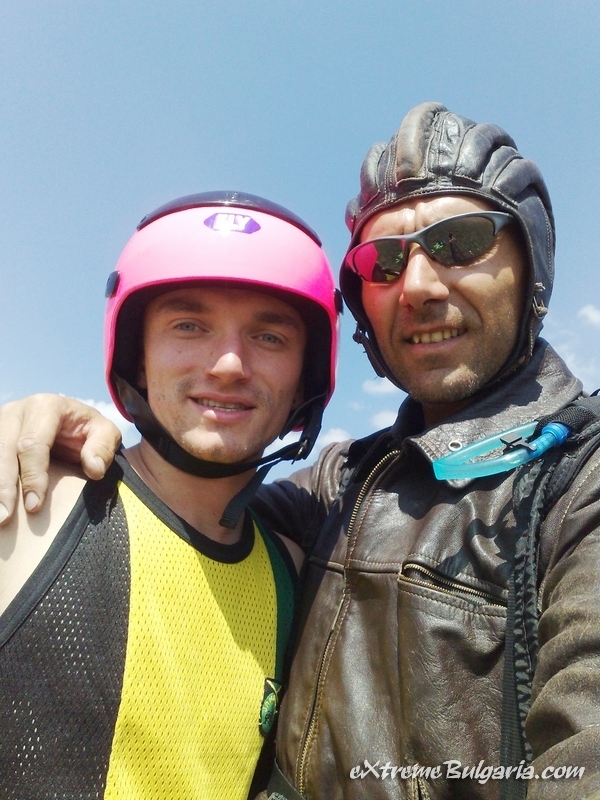 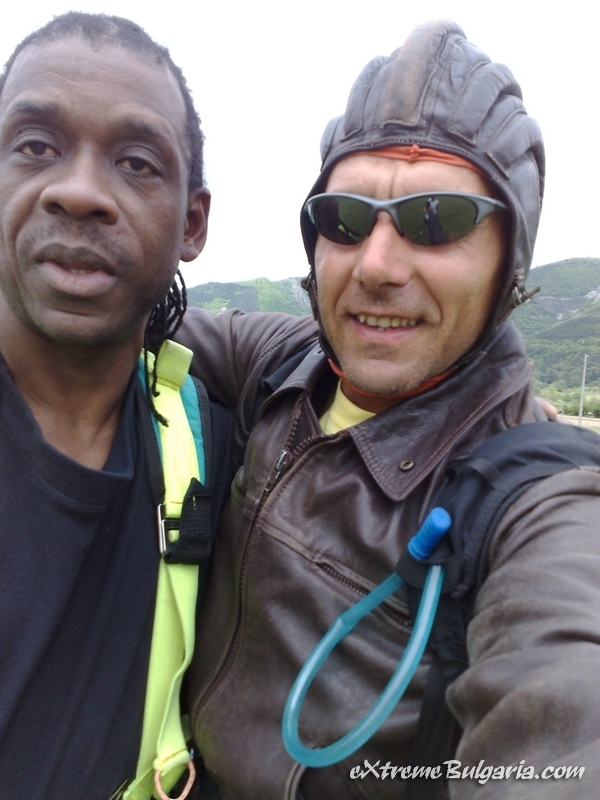 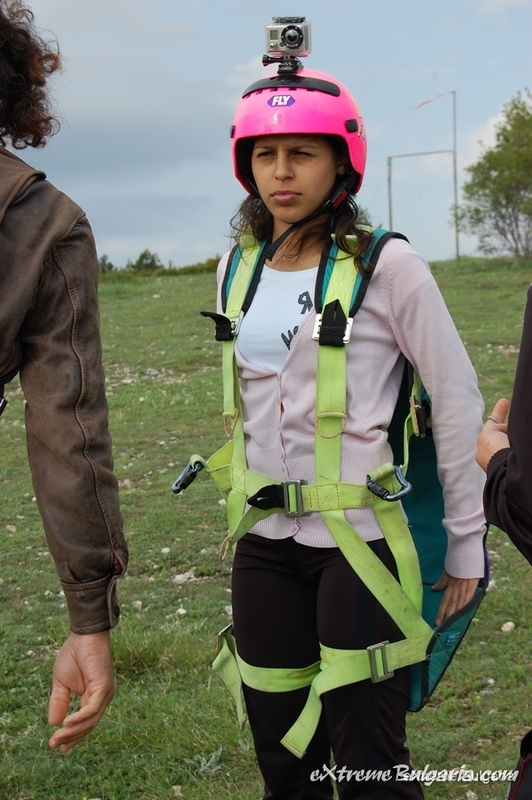 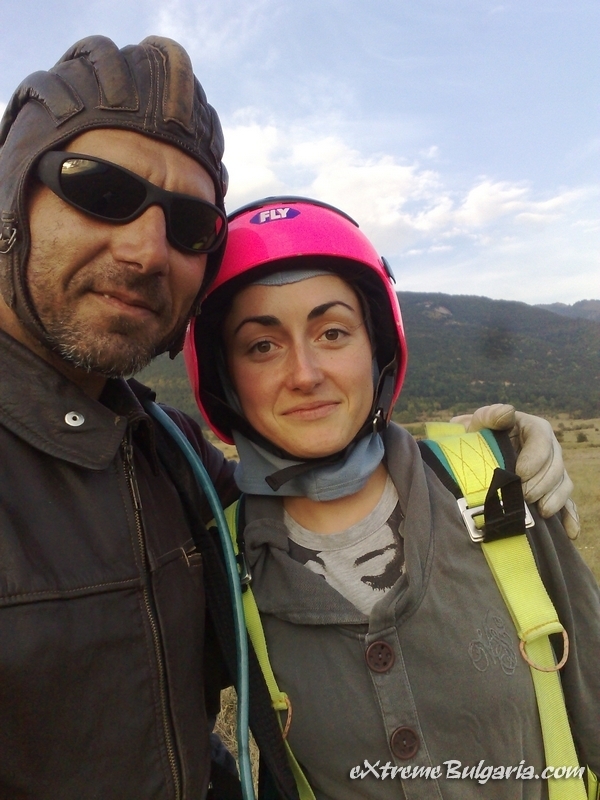 Nasko was very informative of each activity and very keen on safety. 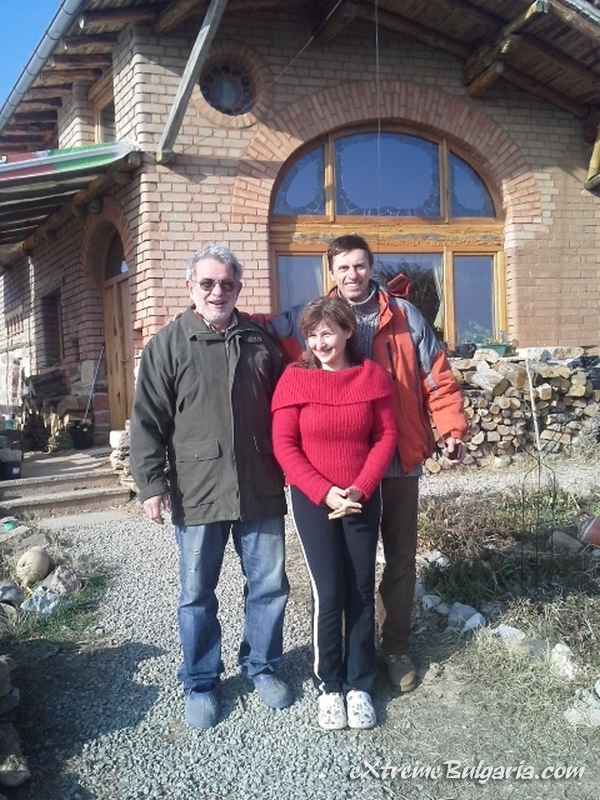 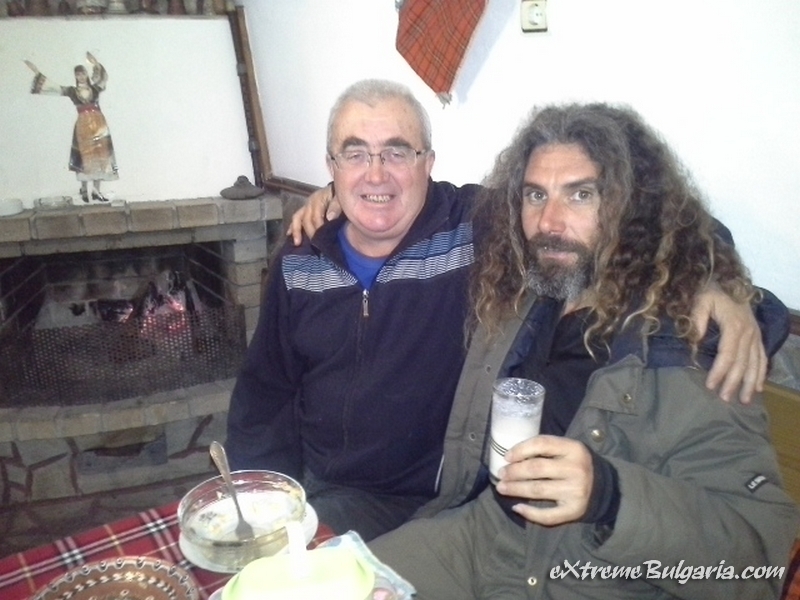 In addition, he gave us a lot of info on Bulgaria itself. 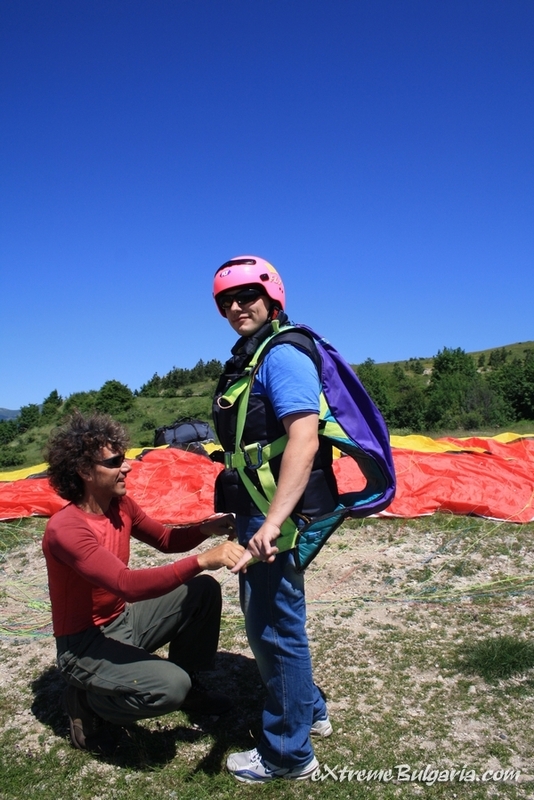 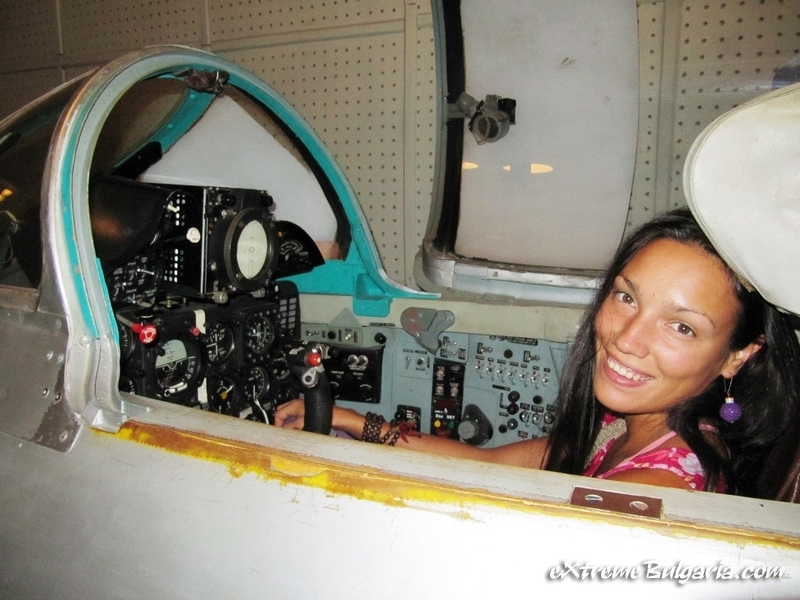 This will definitely be something I will do again and possibly a different adventure since there is so much to choose from. 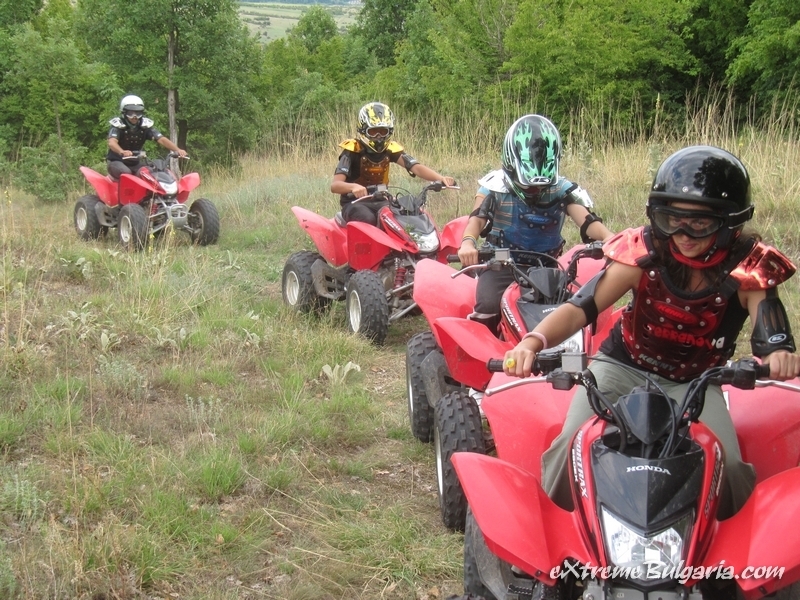 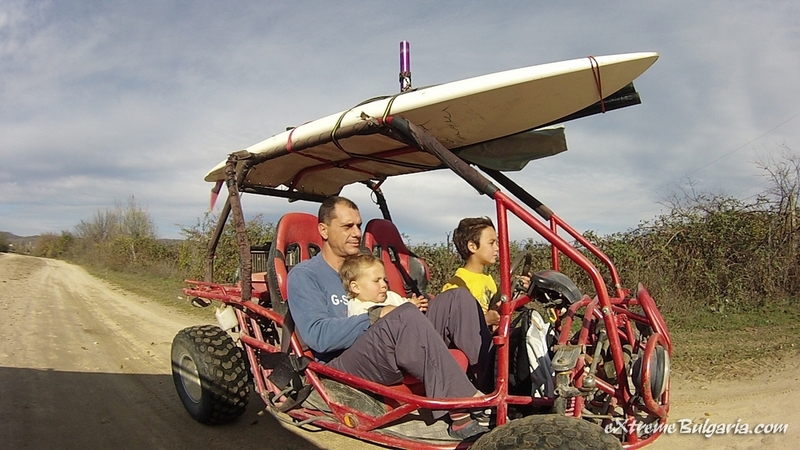 I recommend this to anyone who is up for a fun and active experience!